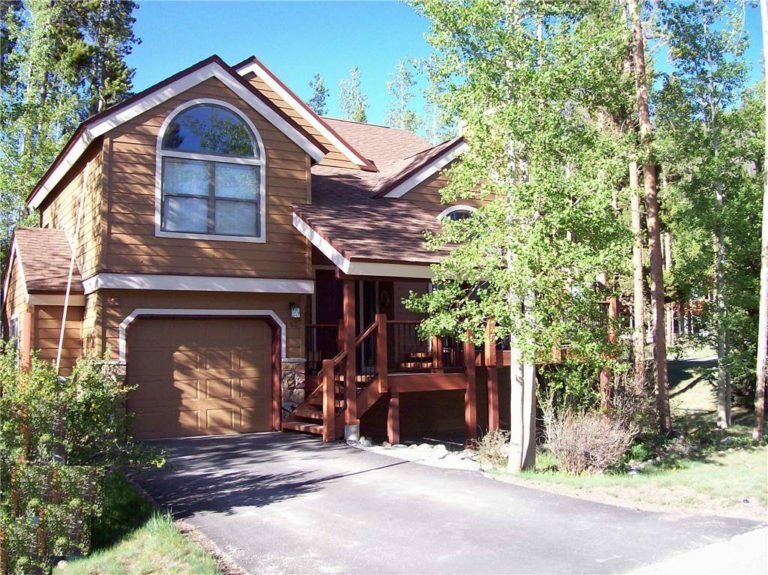 Enjoy peaceful seclusion, stunning views, and luxurious amenities at this spacious private home in the Breckenridge Estates neighborhood. 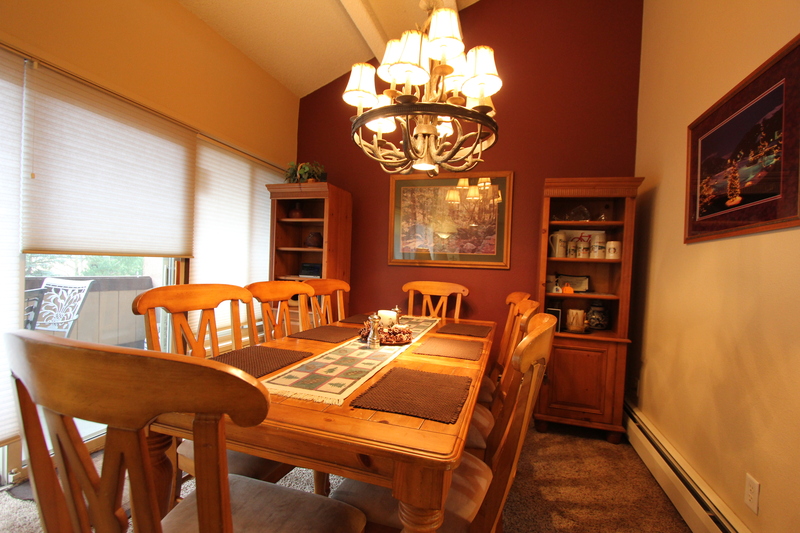 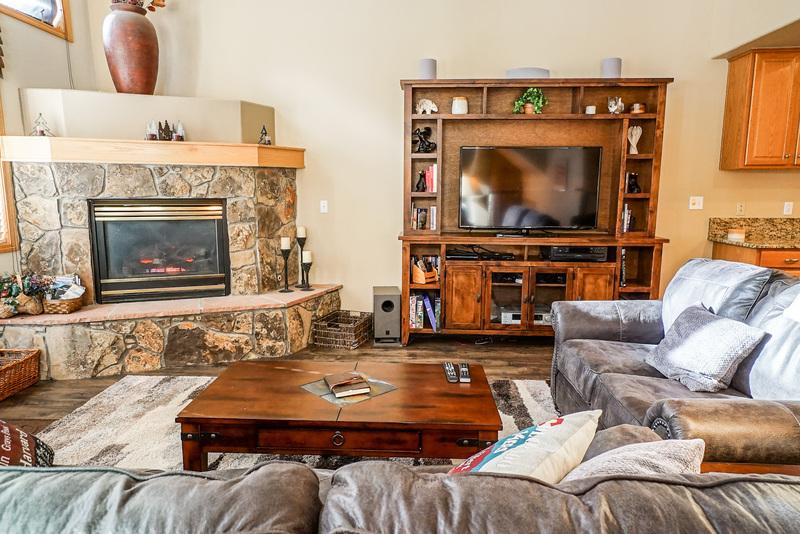 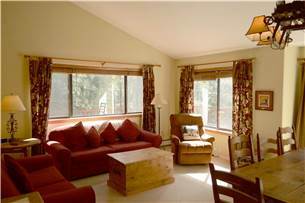 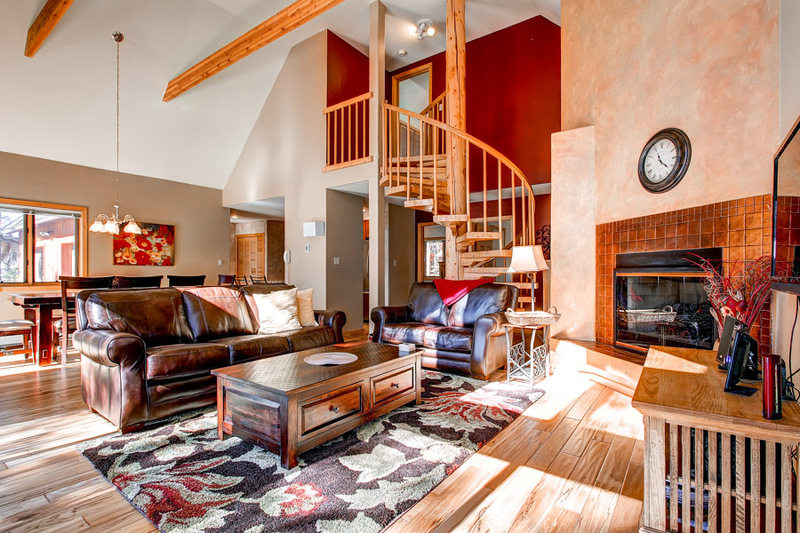 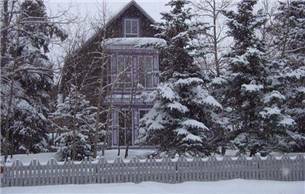 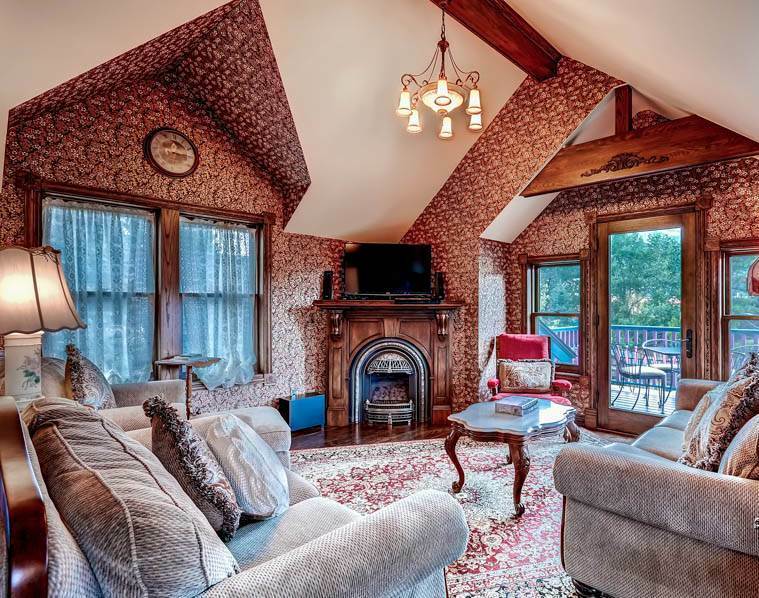 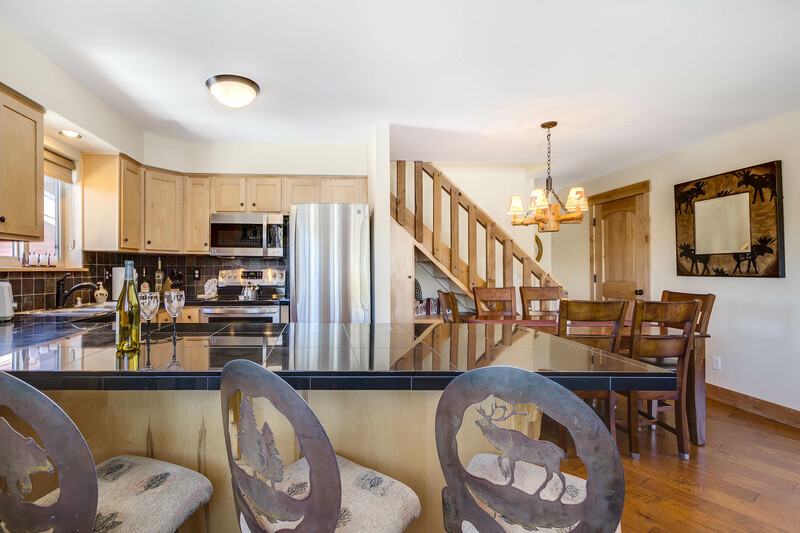 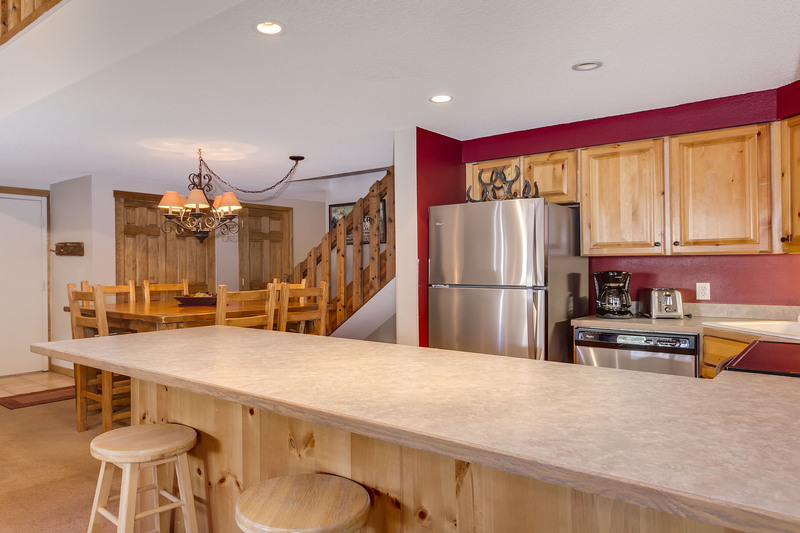 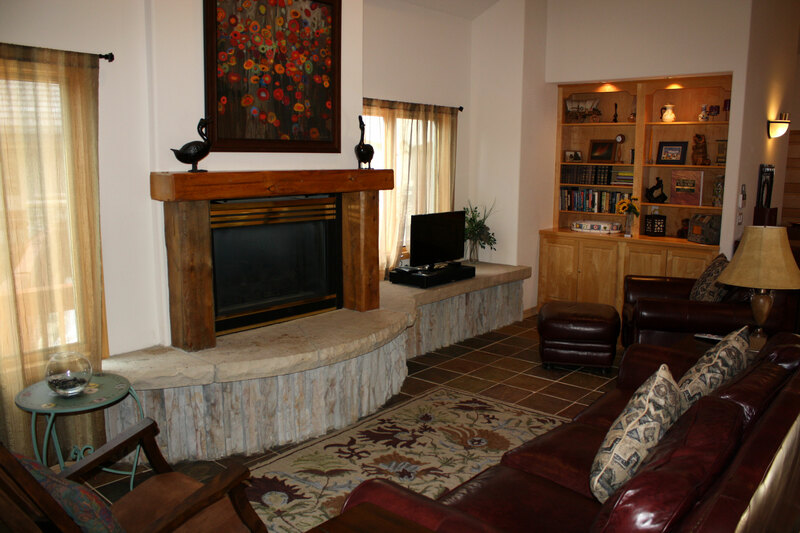 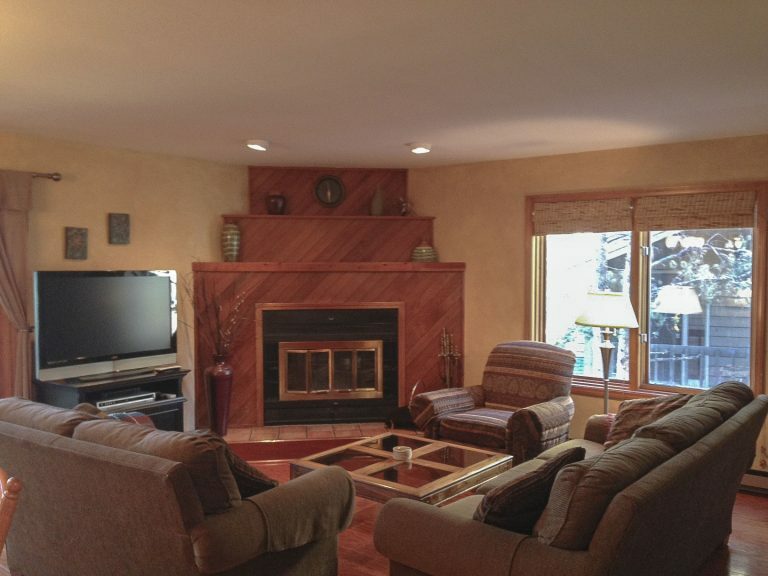 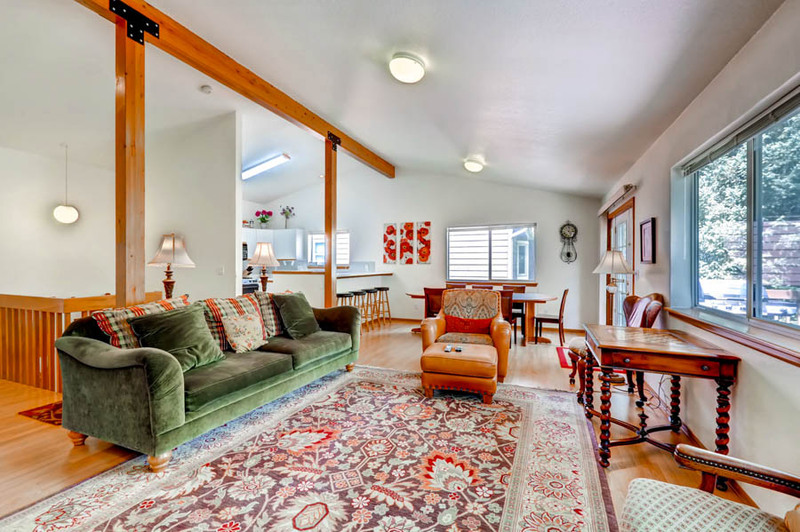 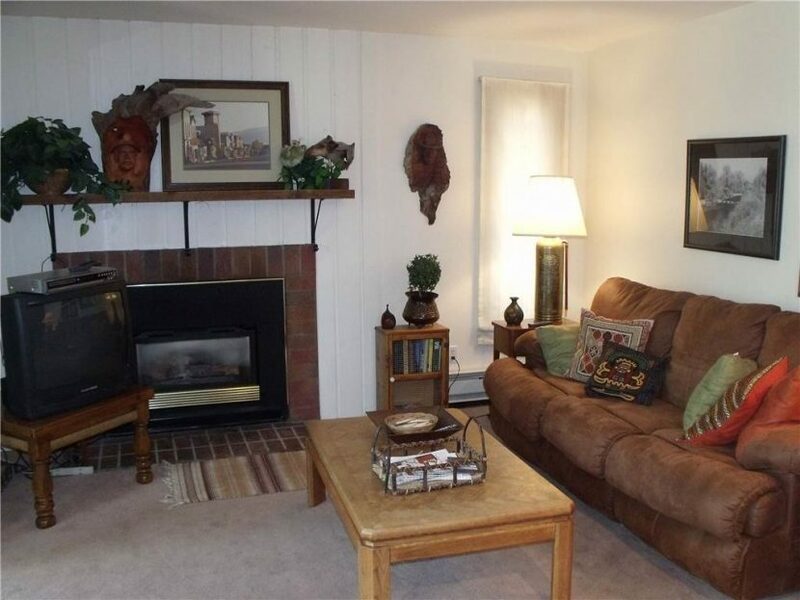 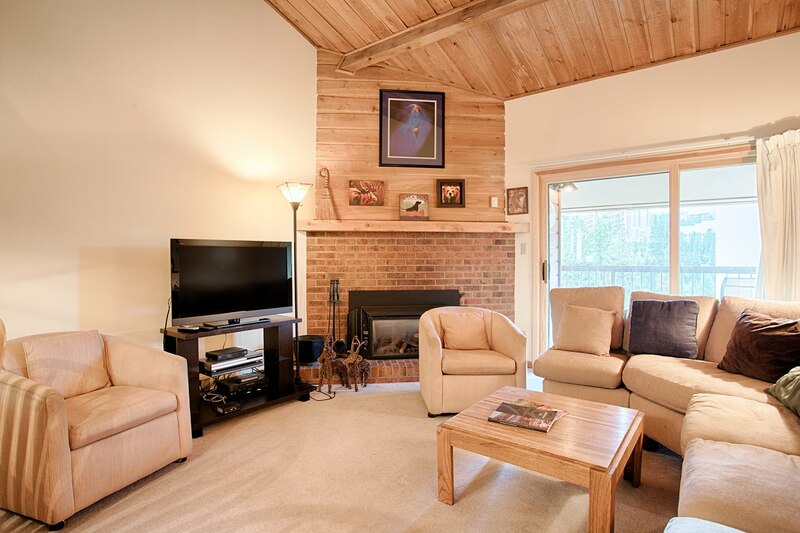 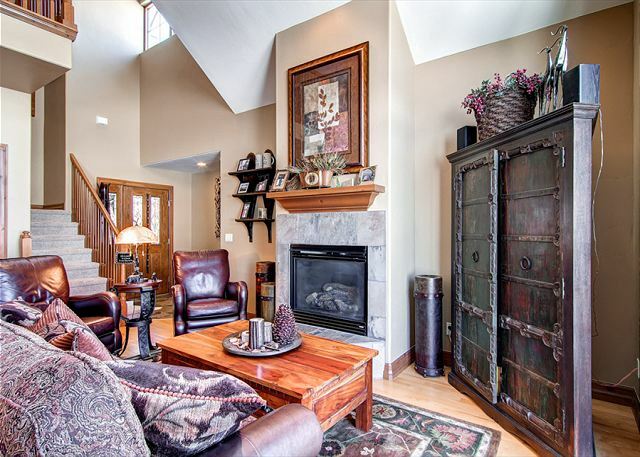 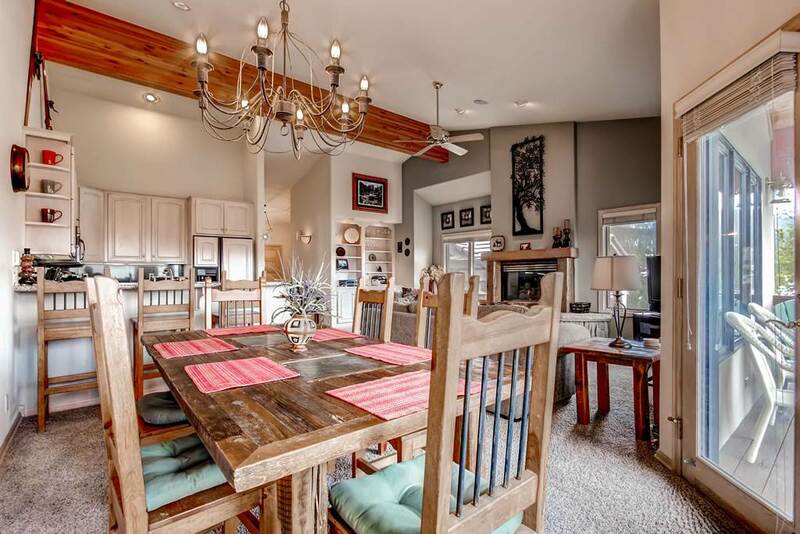 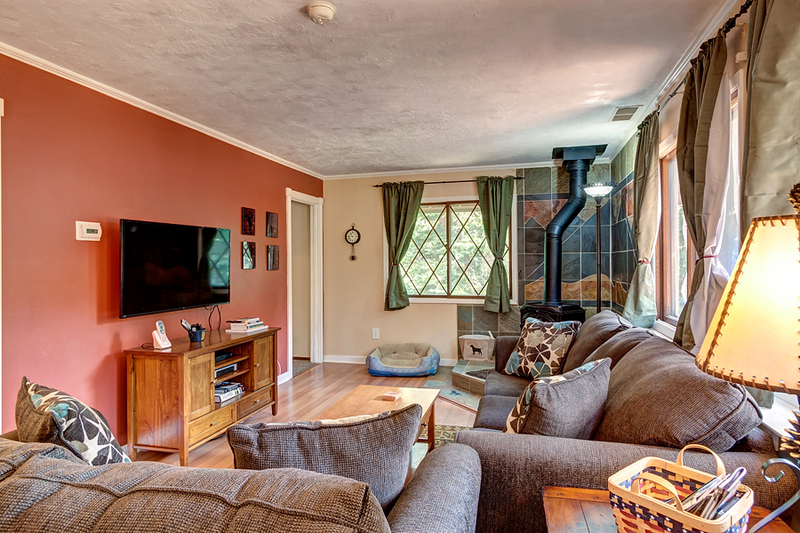 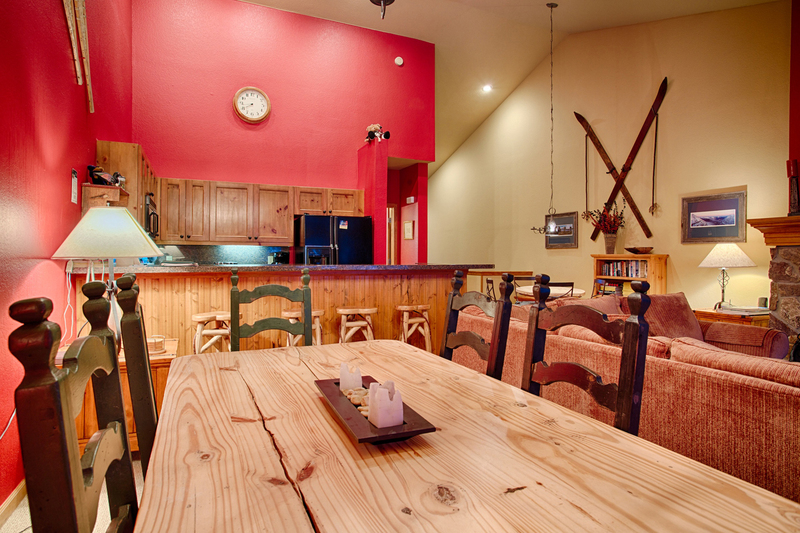 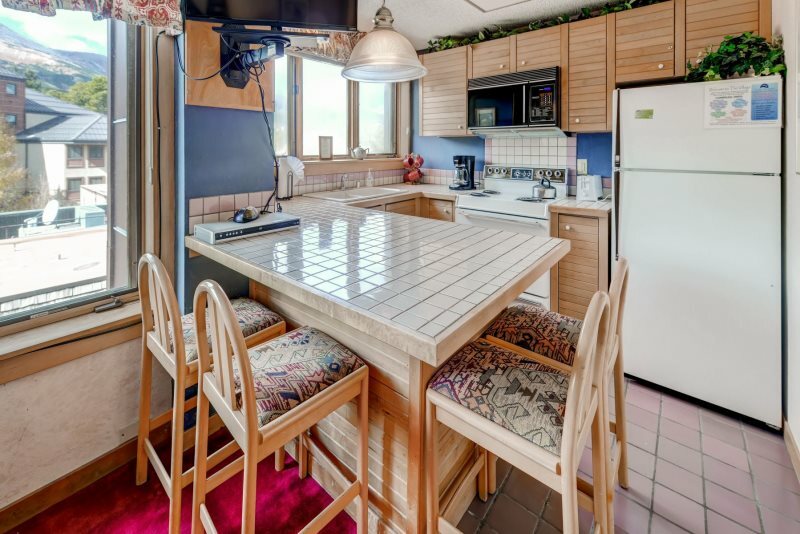 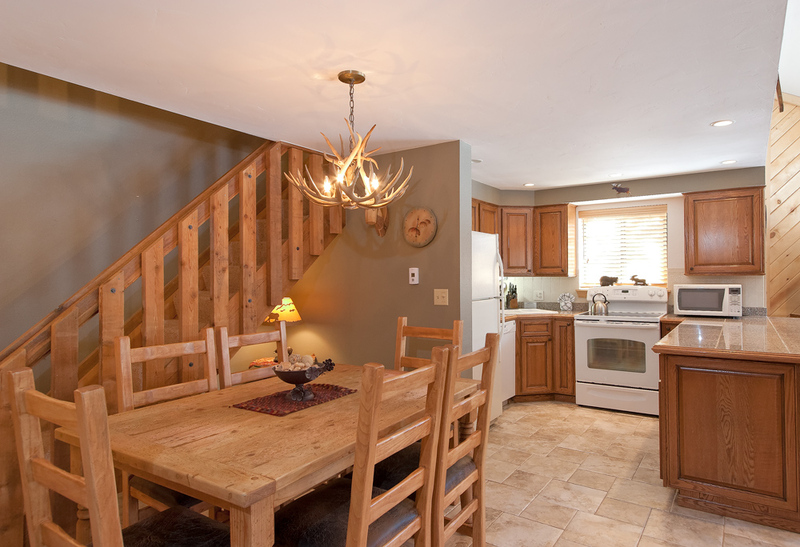 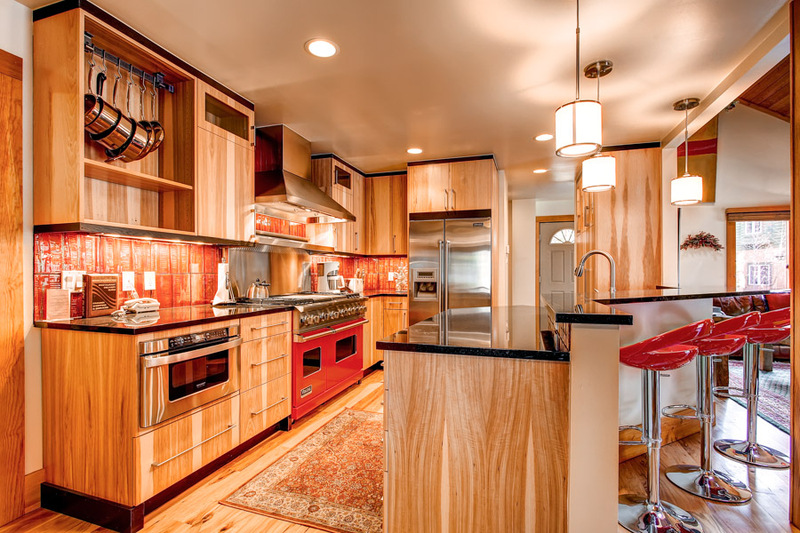 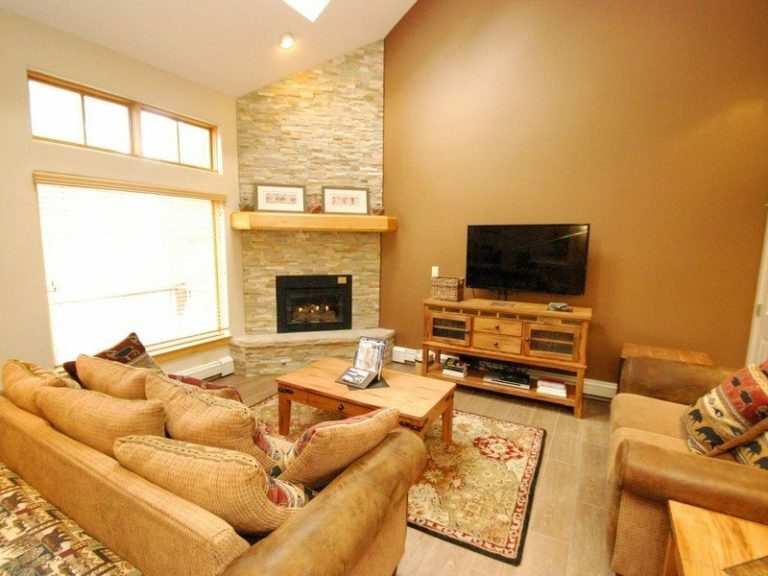 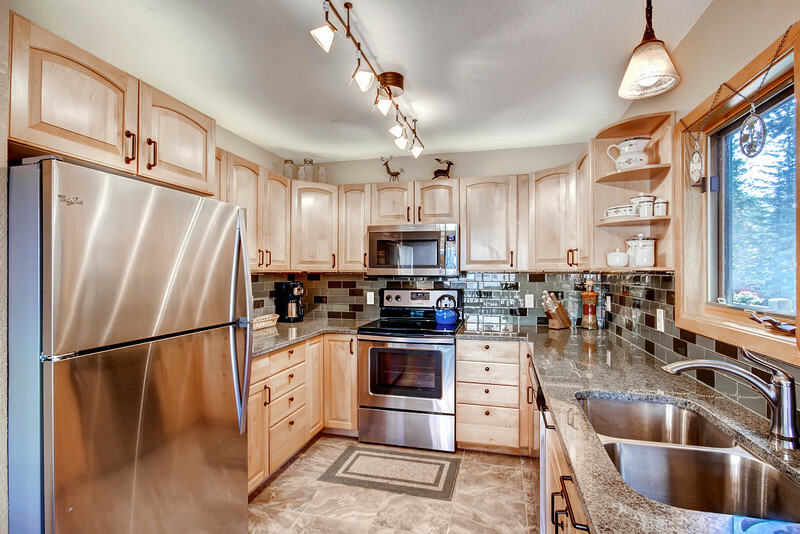 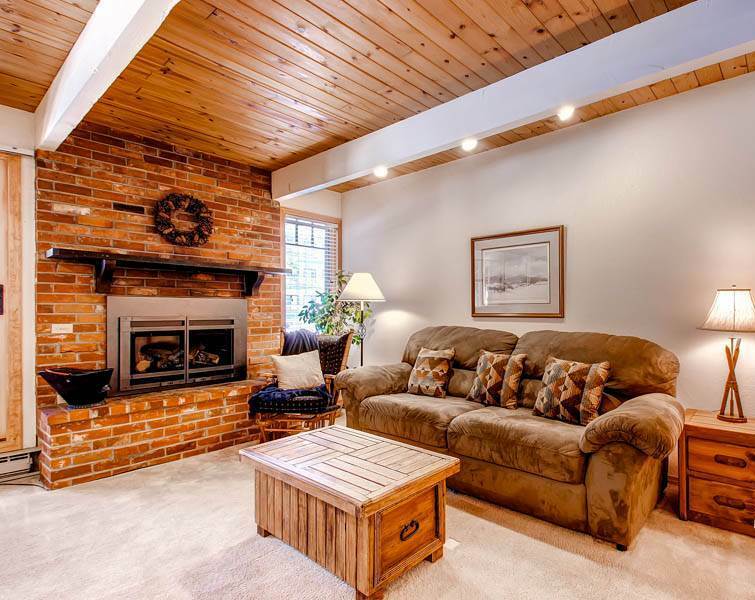 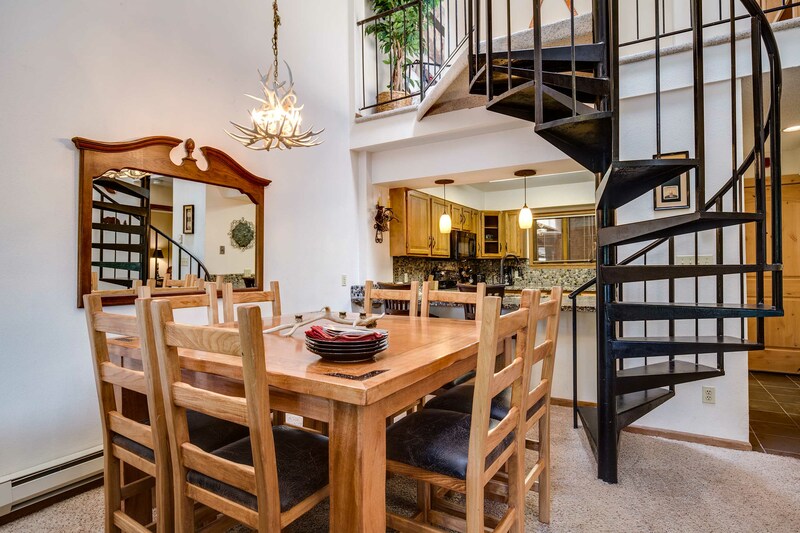 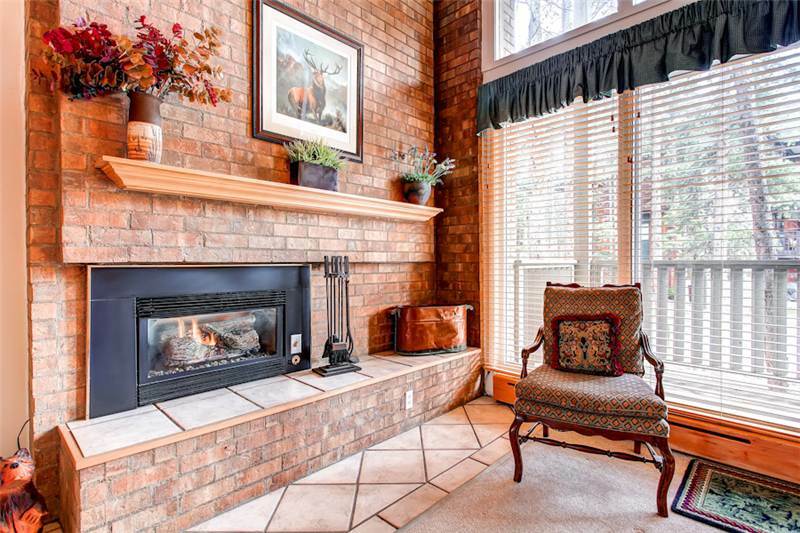 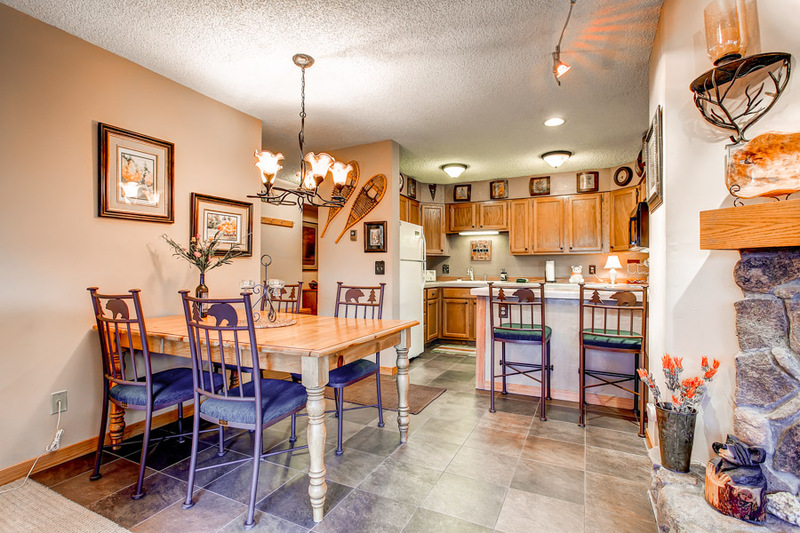 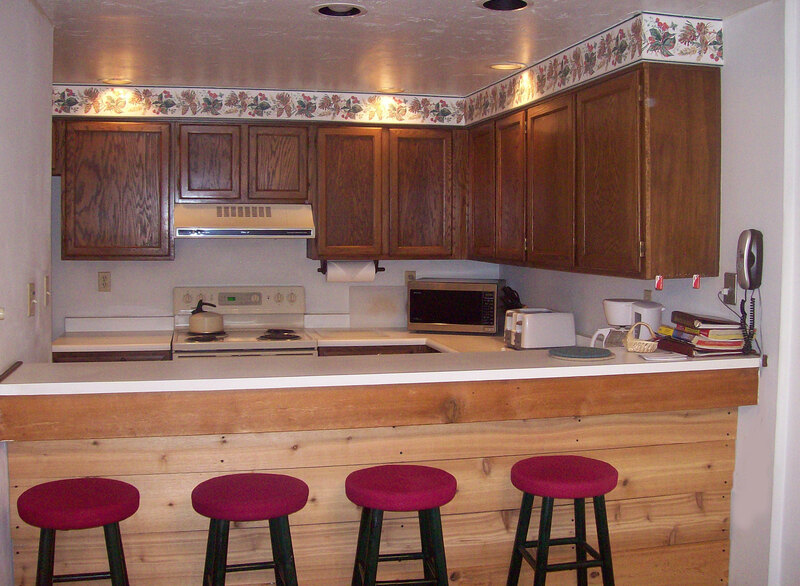 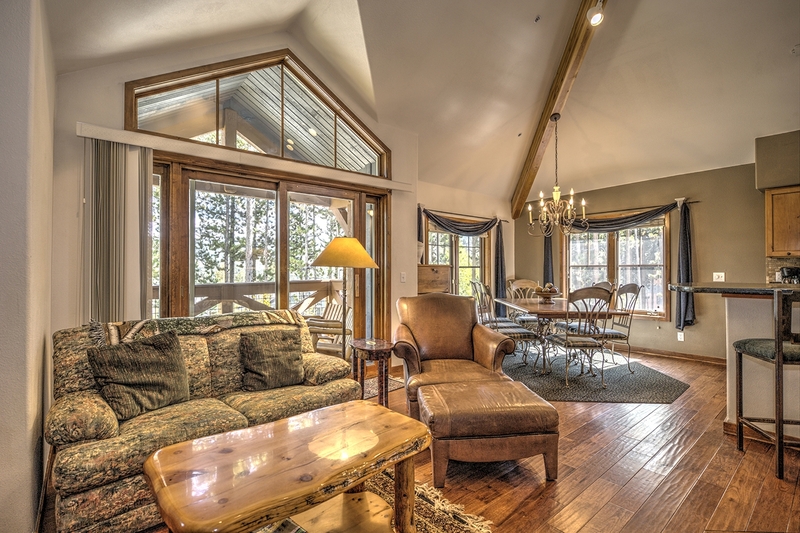 This gorgeous home sits on 2 acres of land and accommodates up to 14 guests. 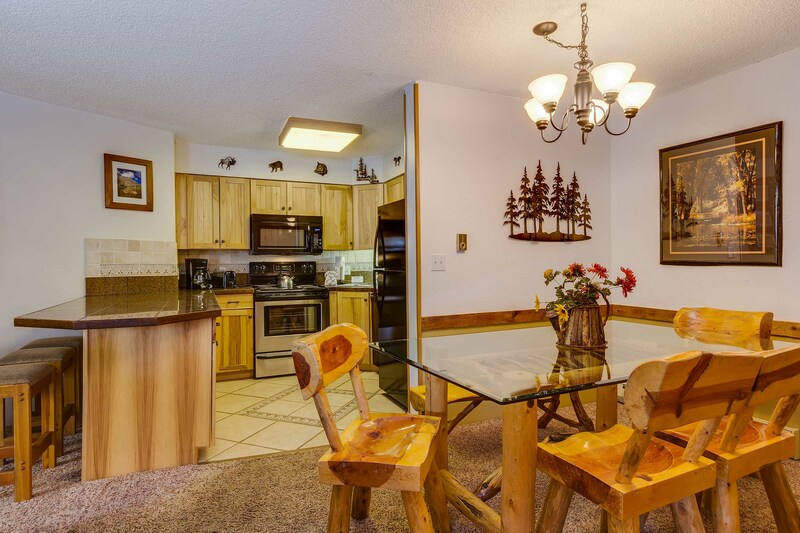 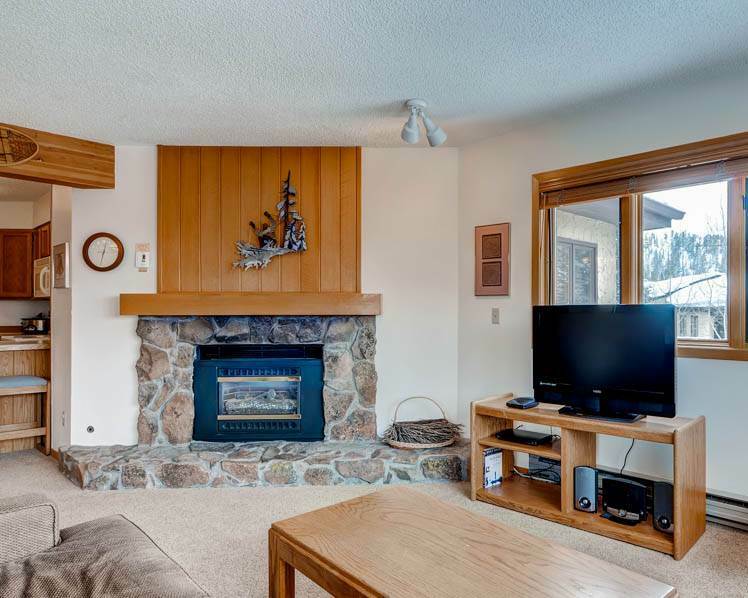 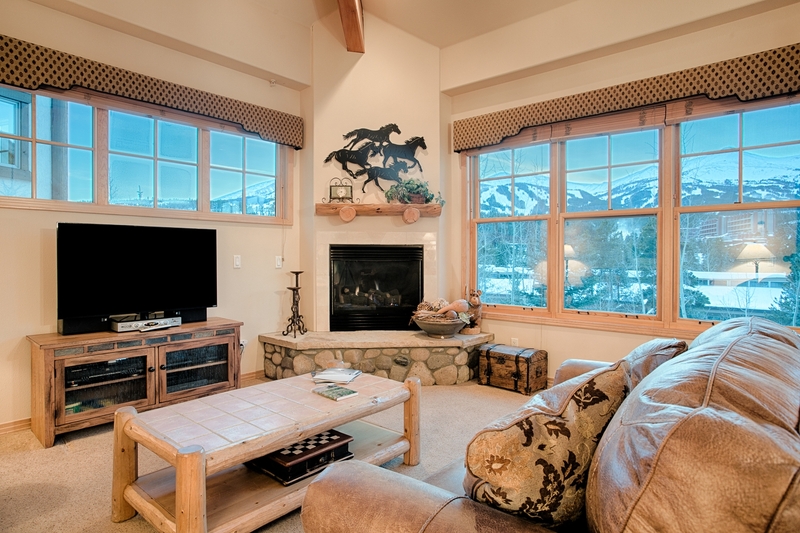 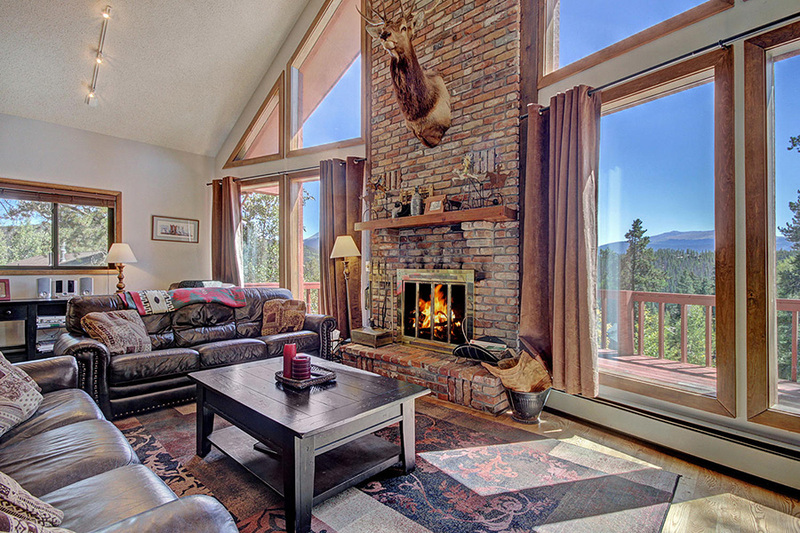 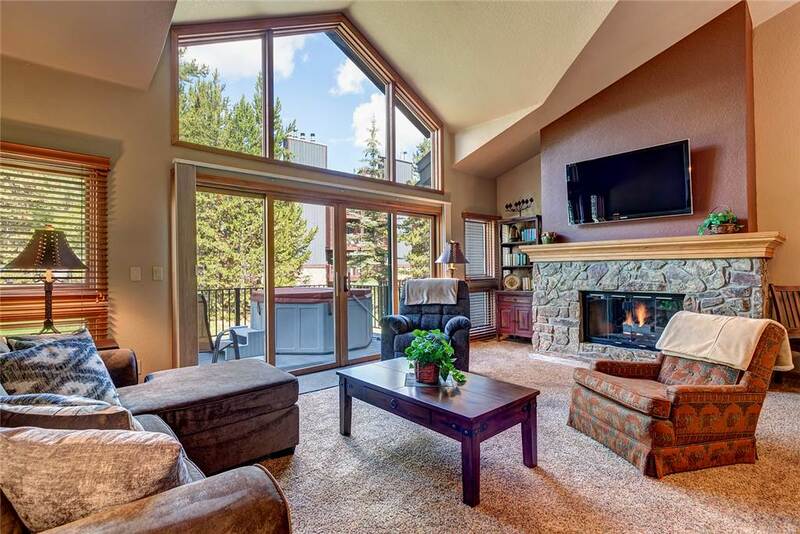 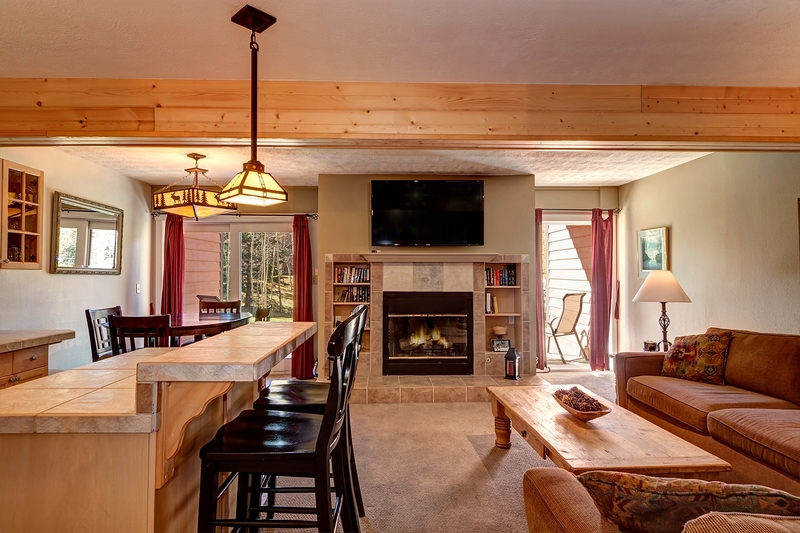 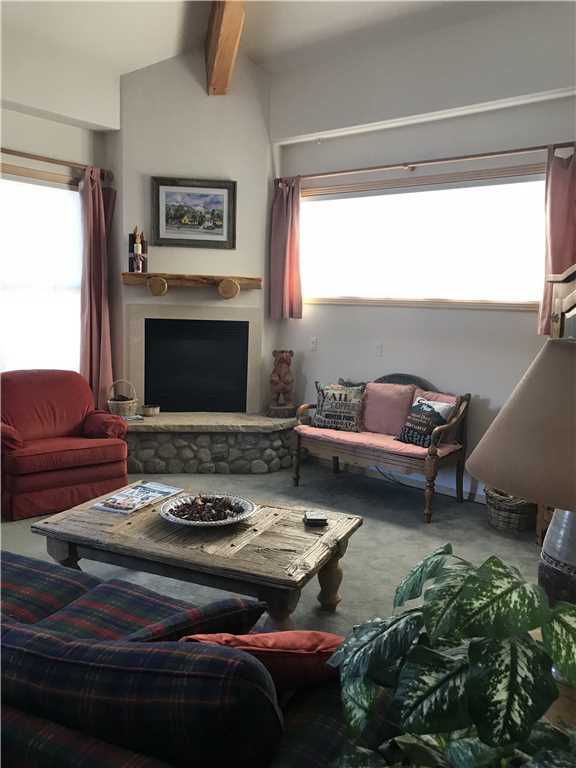 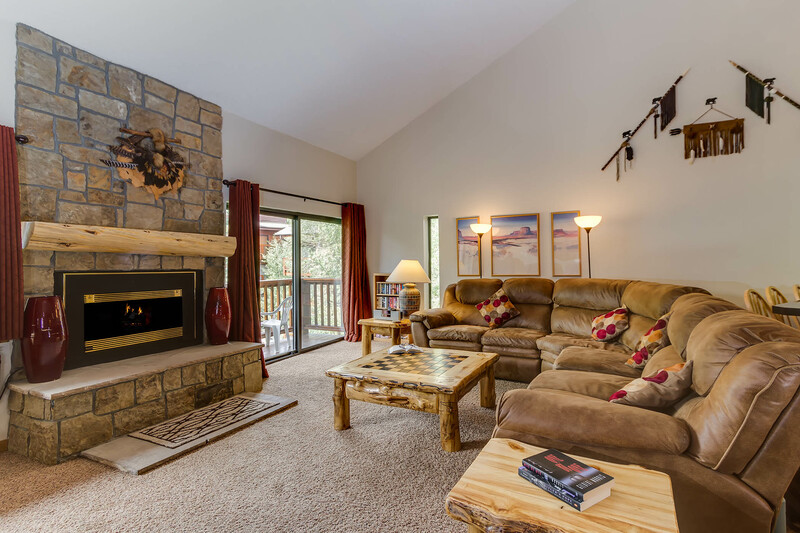 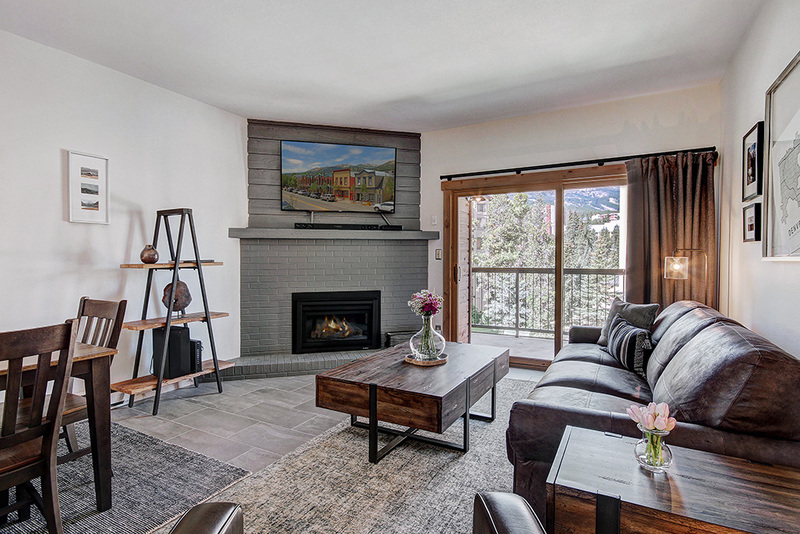 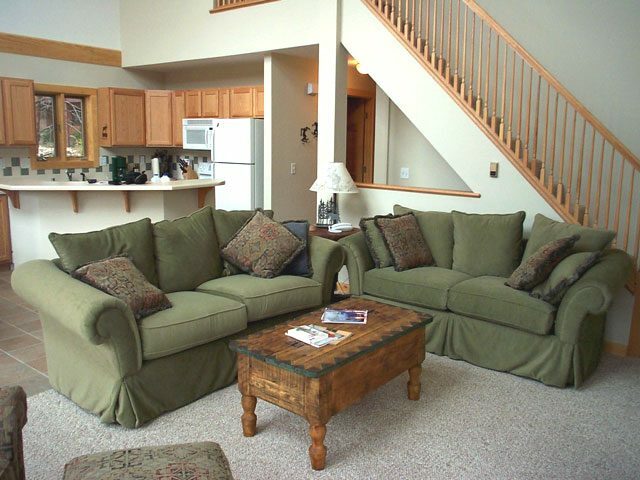 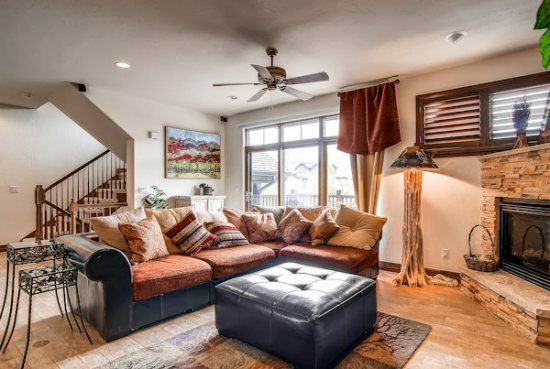 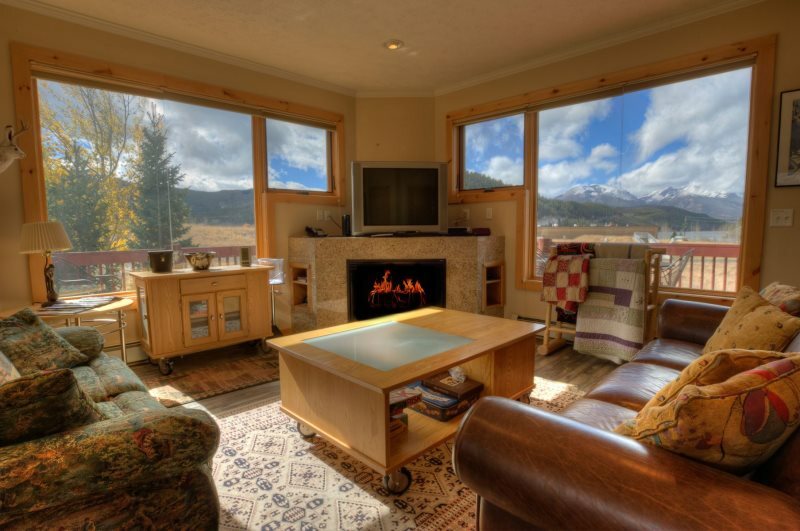 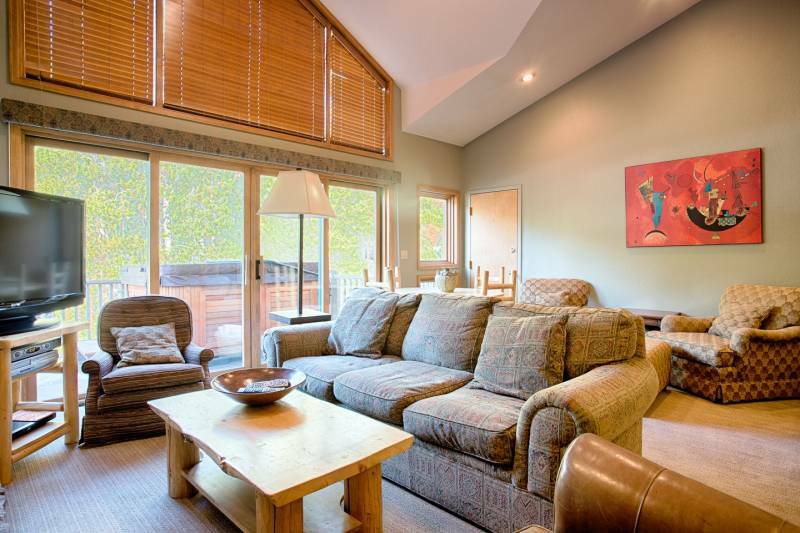 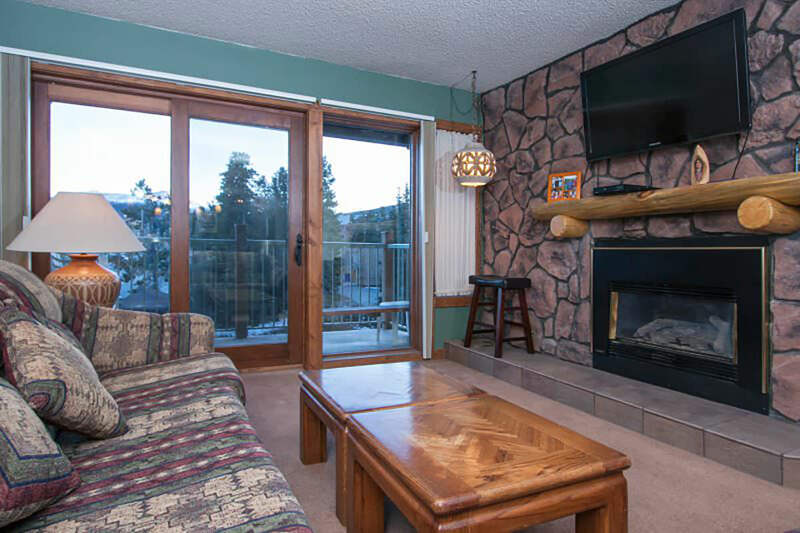 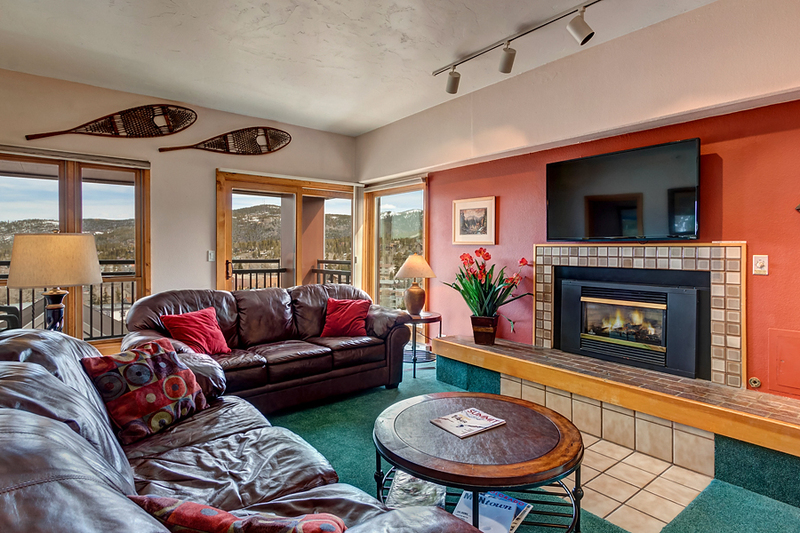 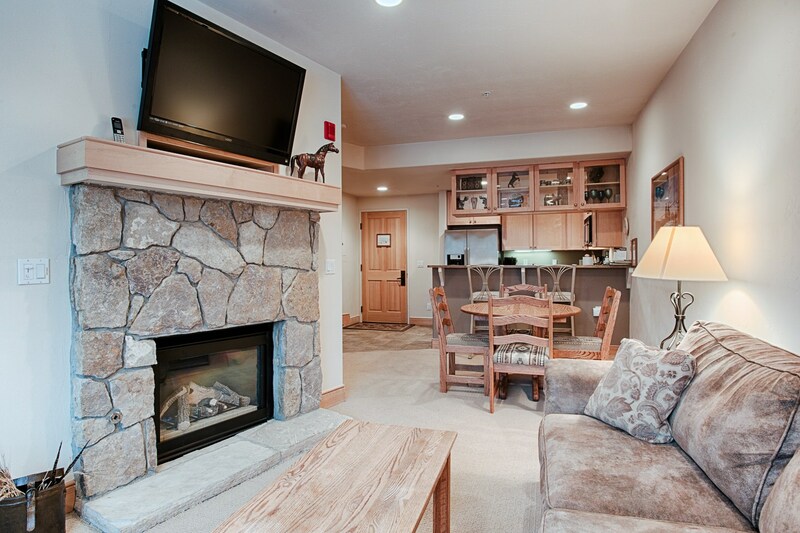 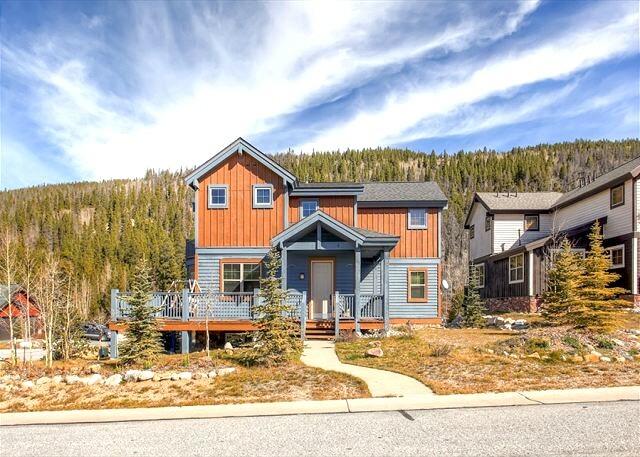 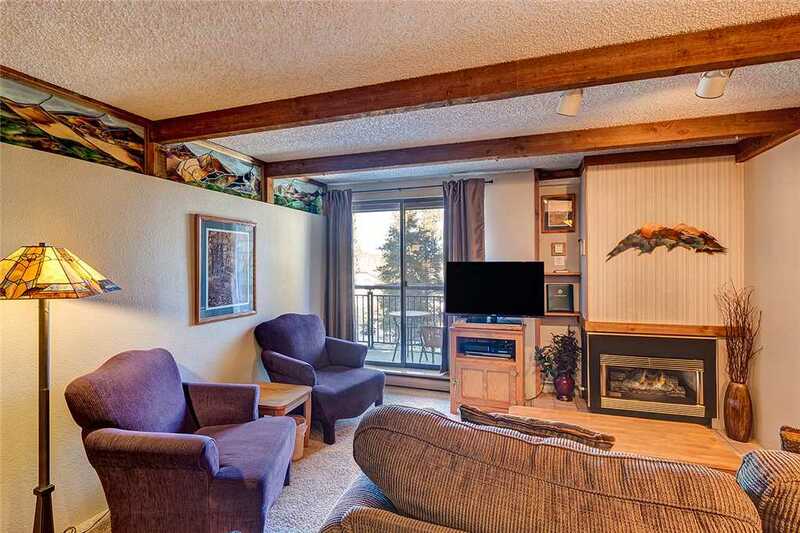 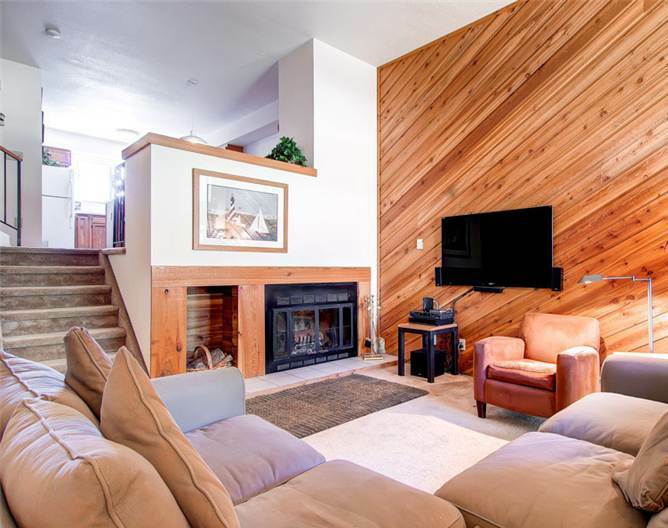 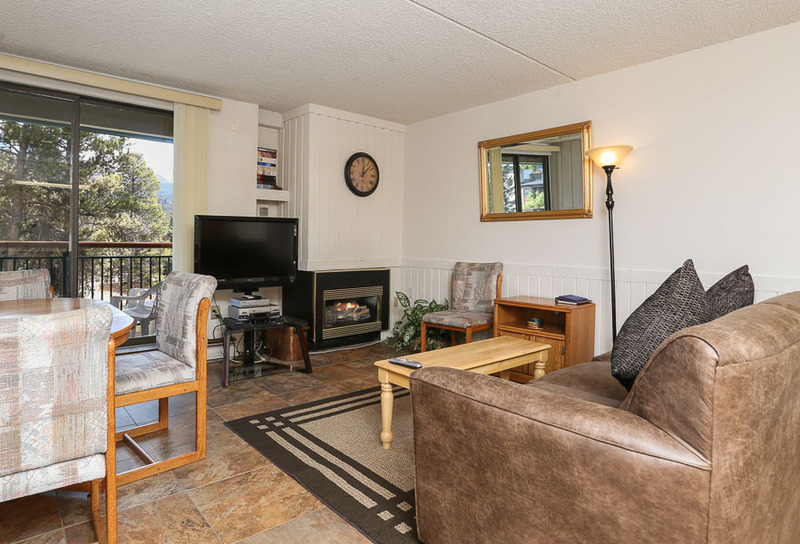 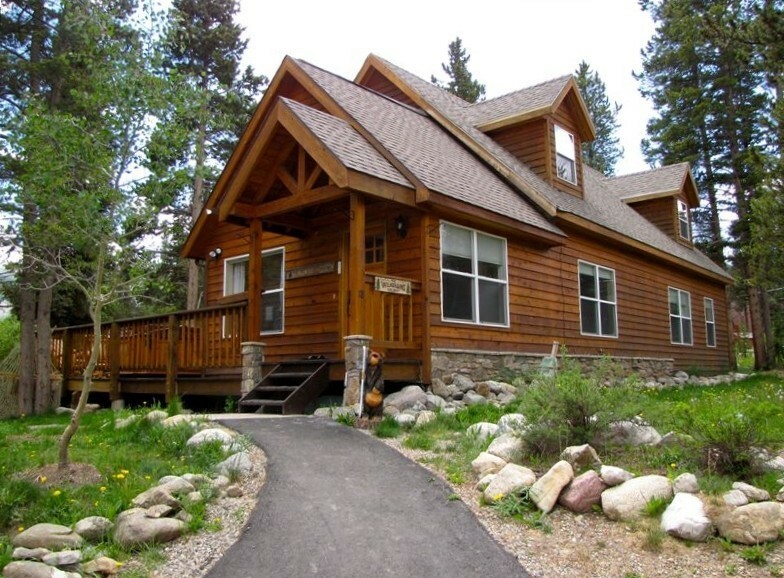 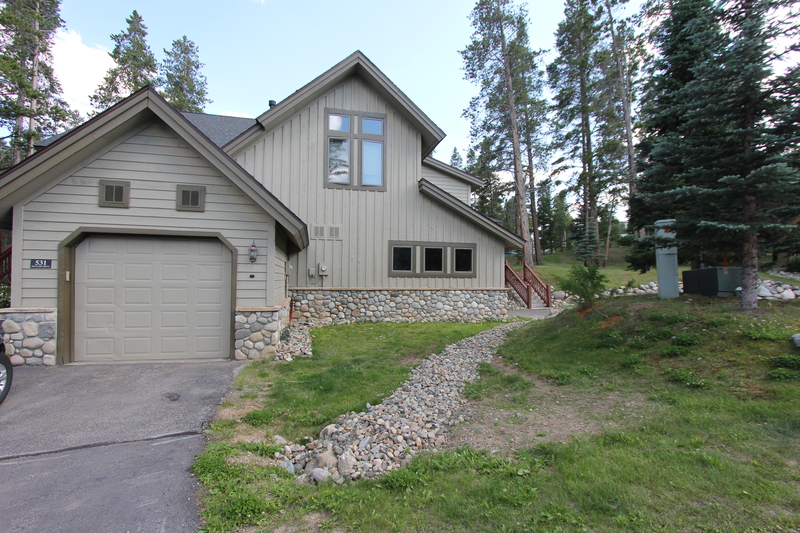 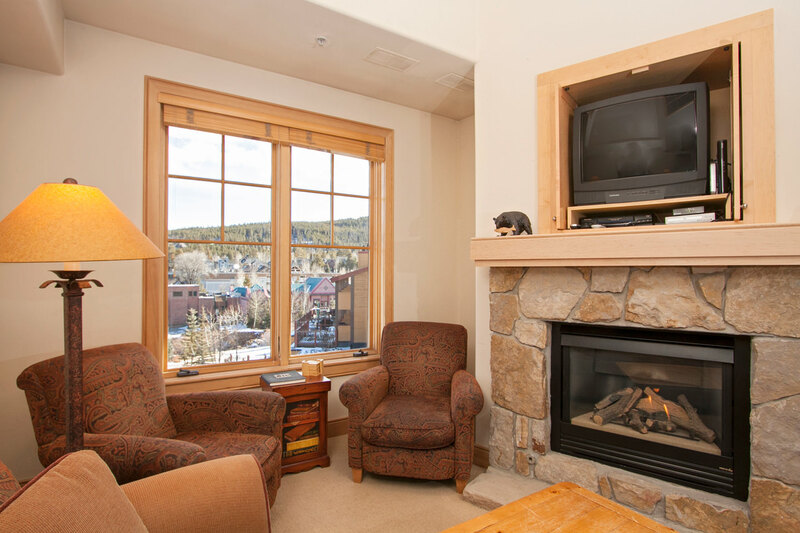 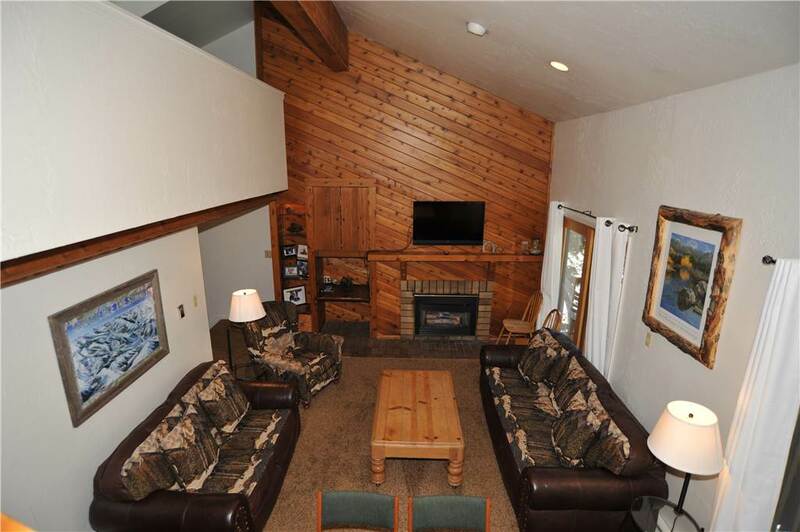 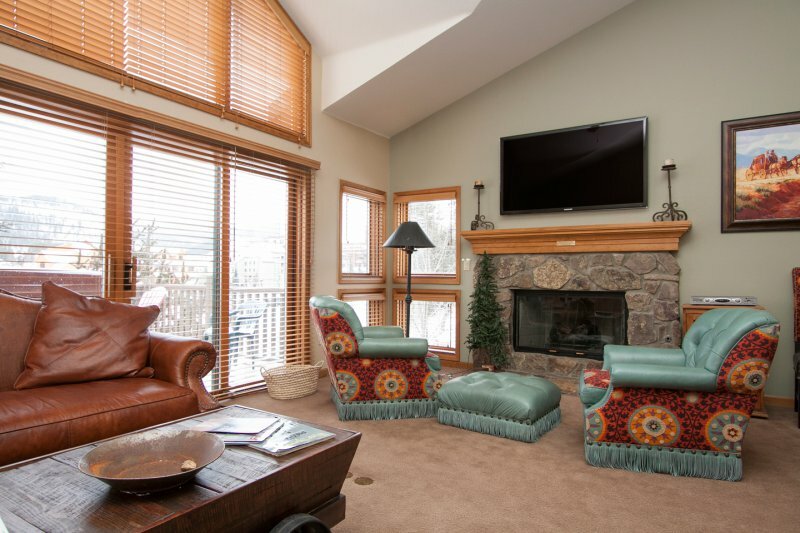 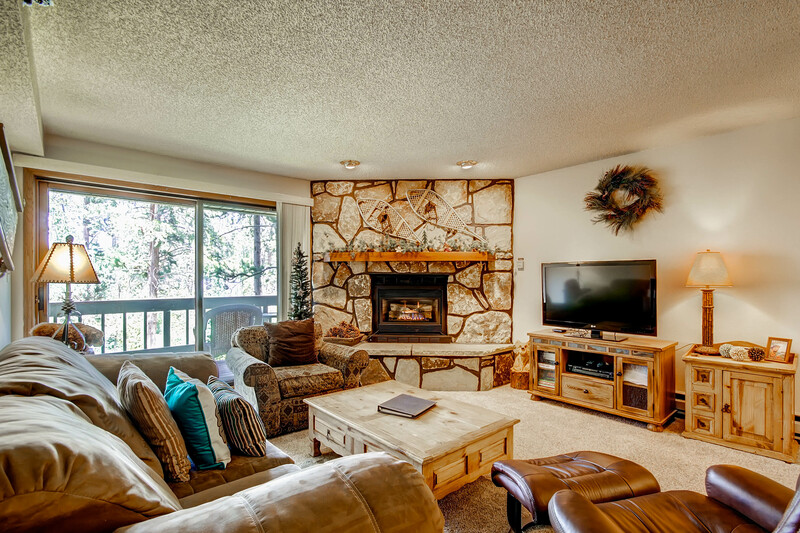 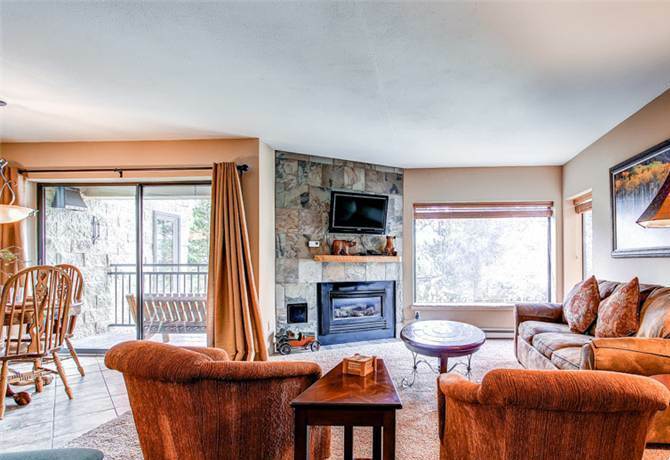 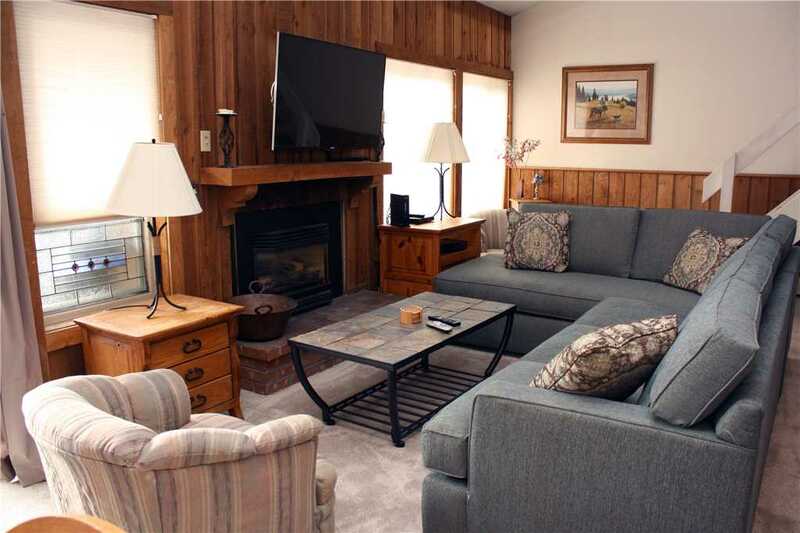 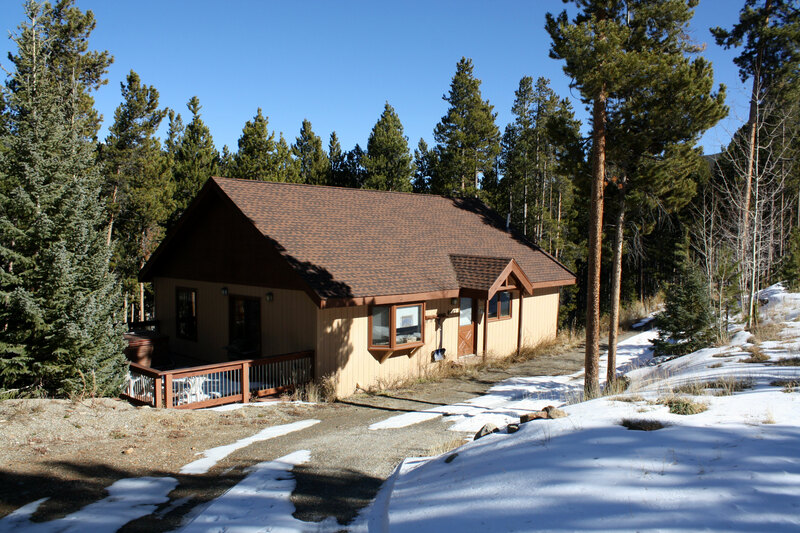 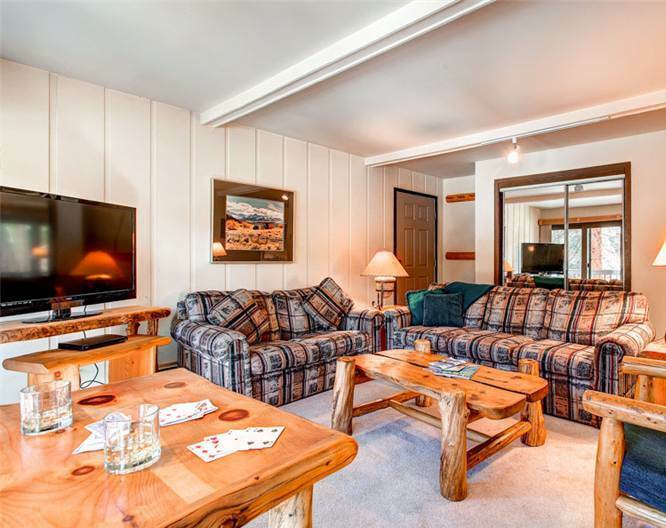 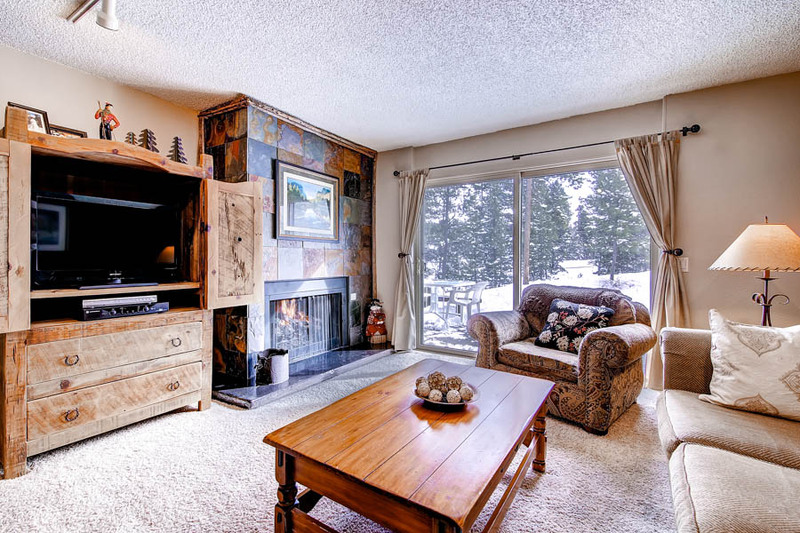 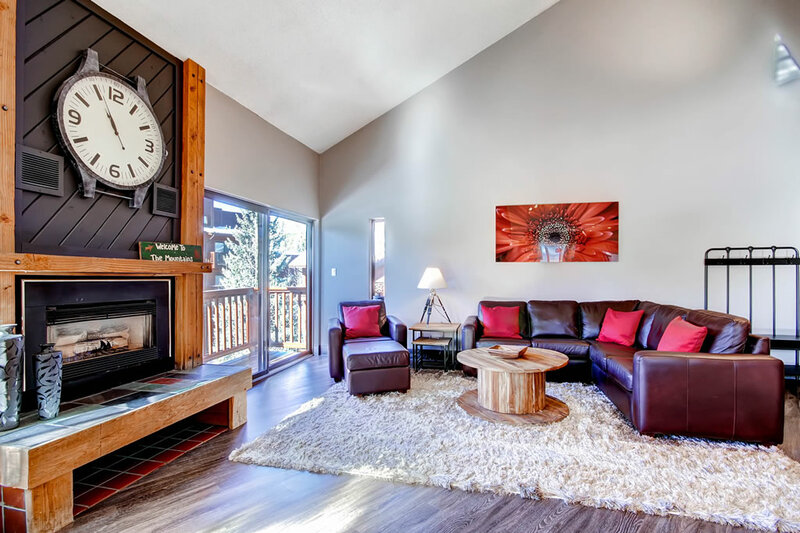 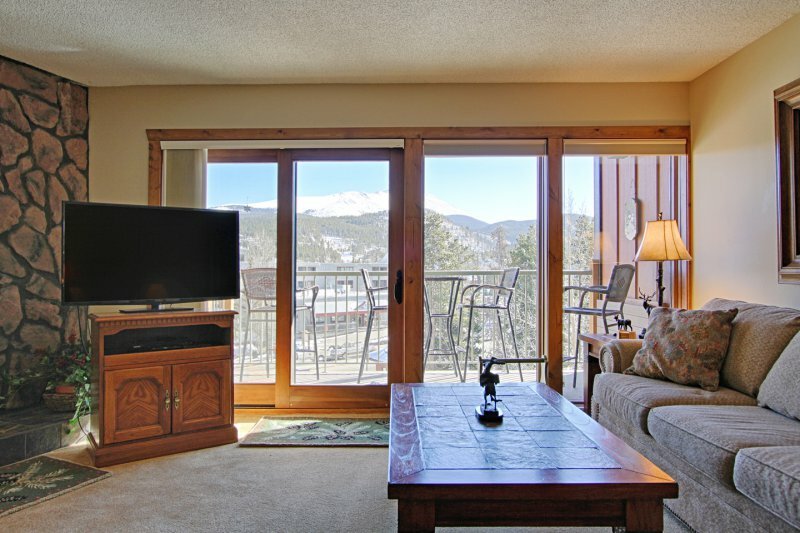 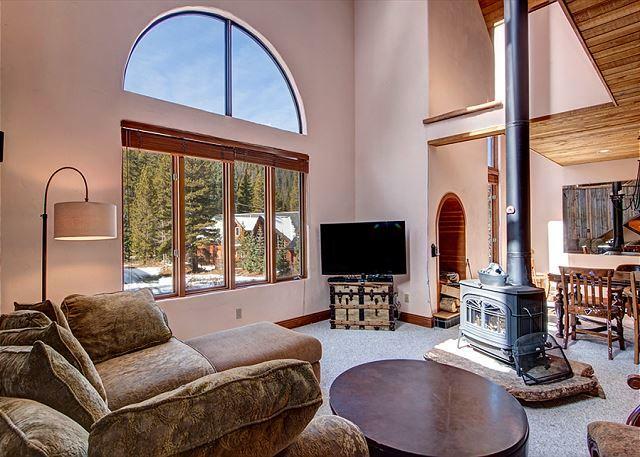 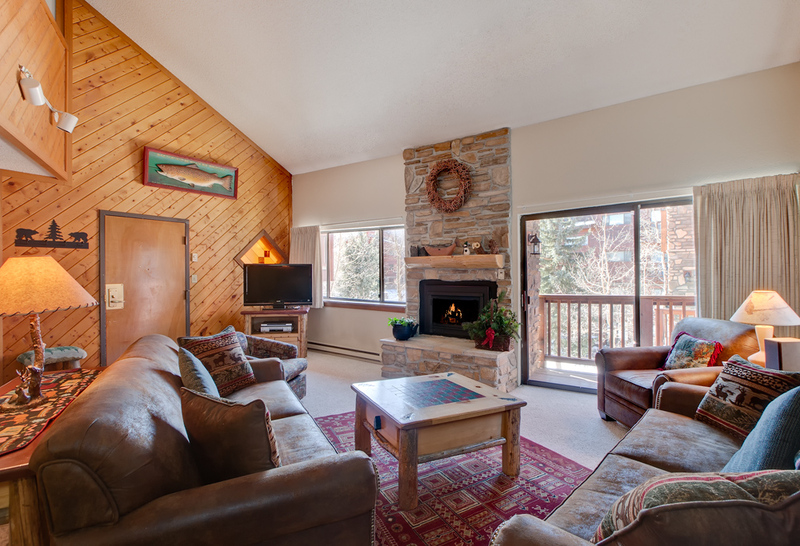 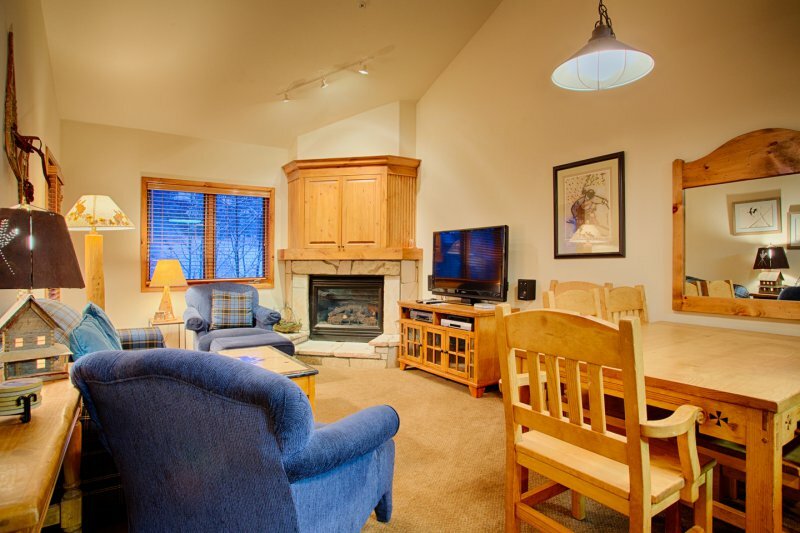 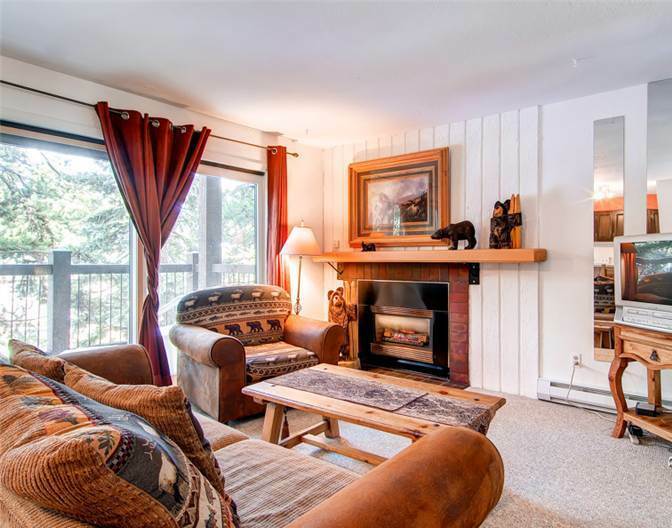 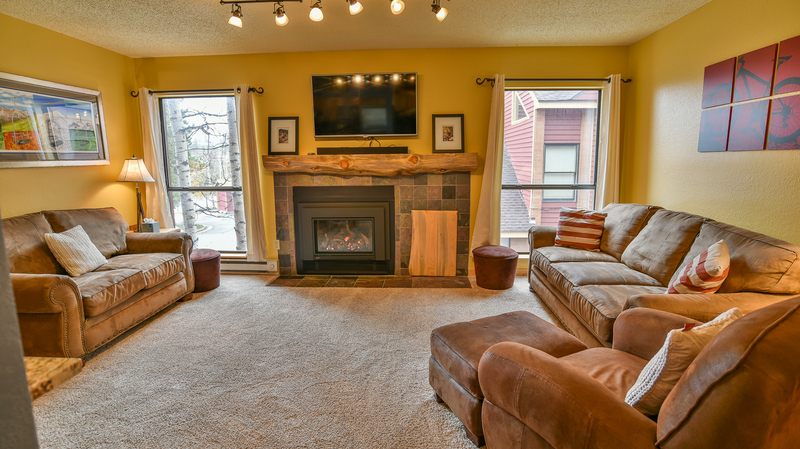 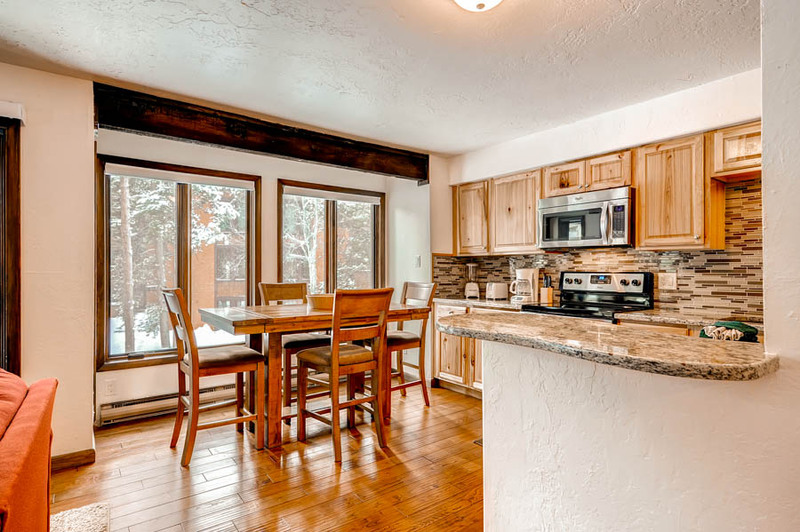 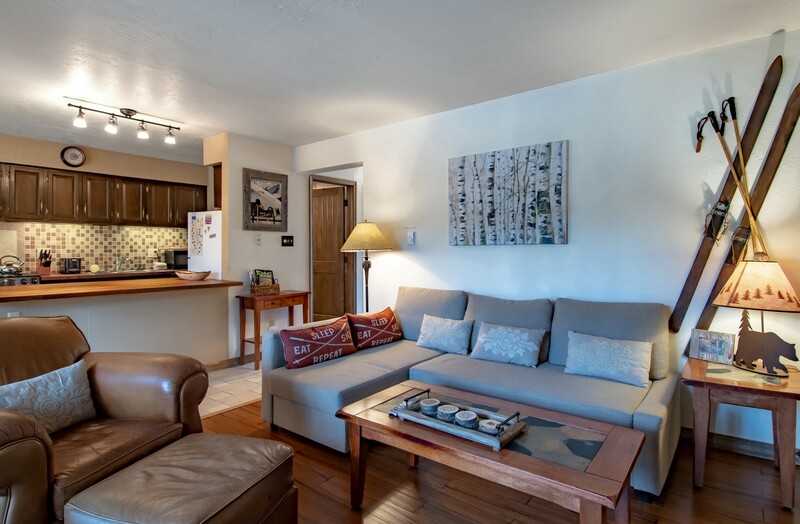 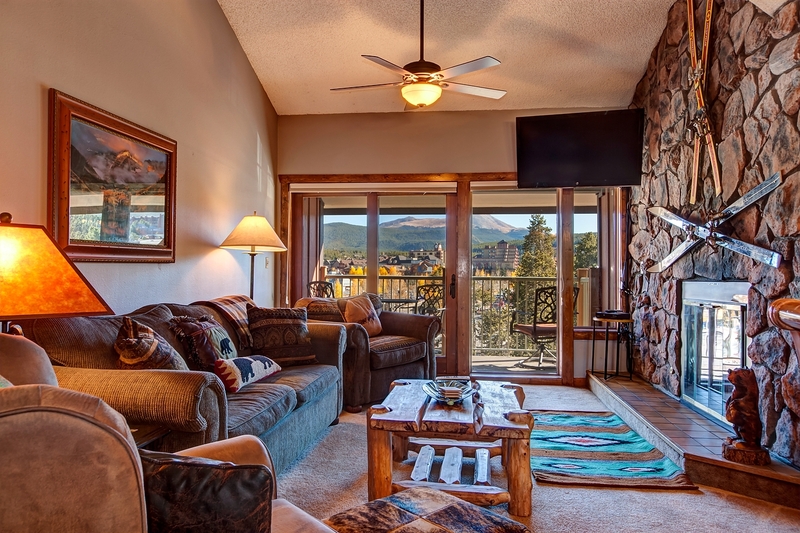 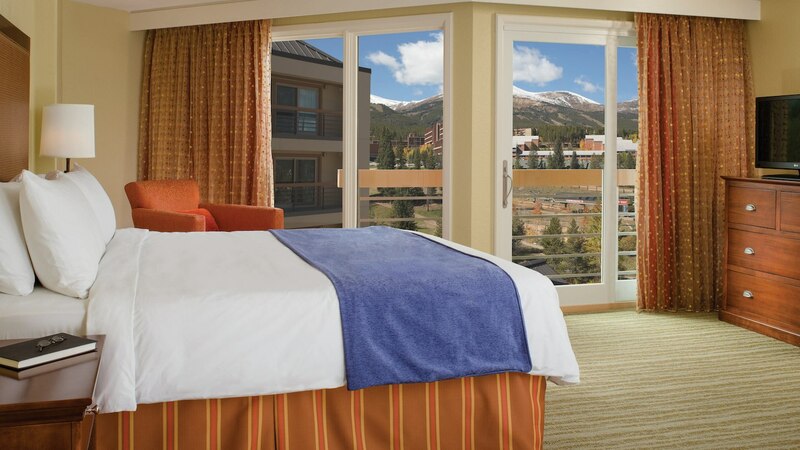 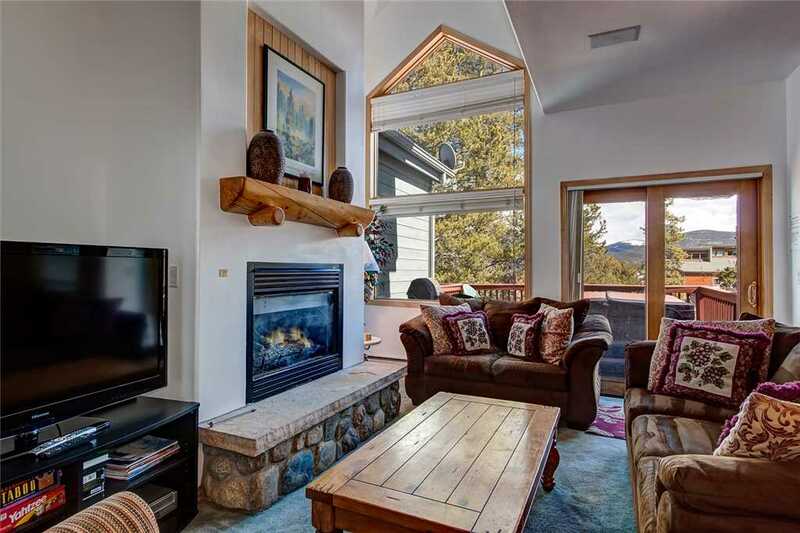 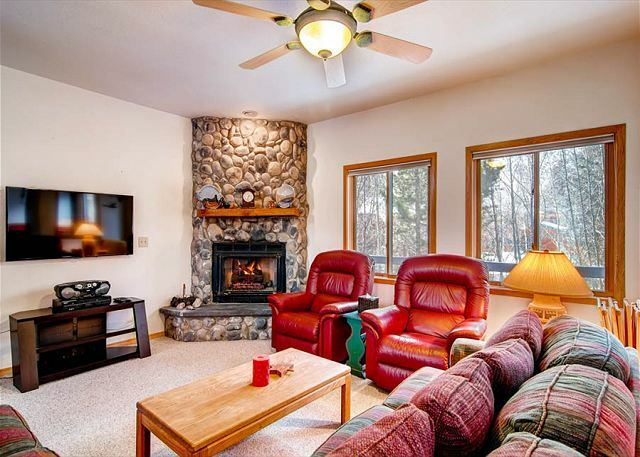 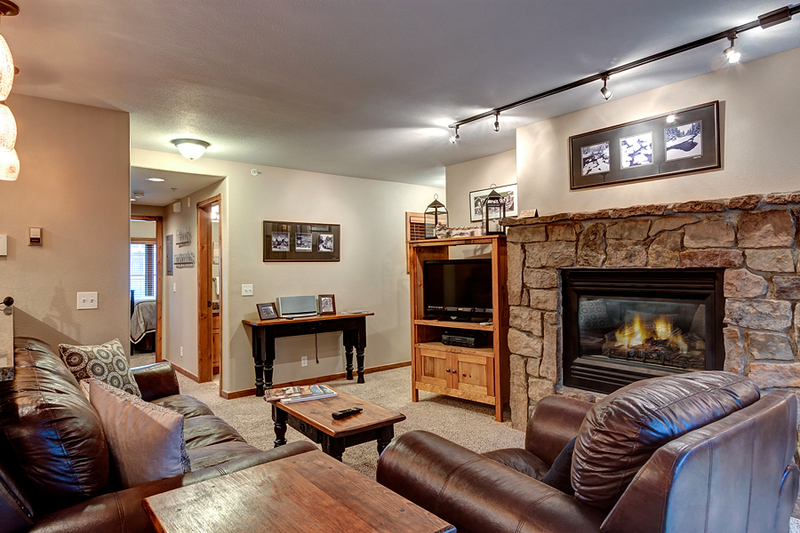 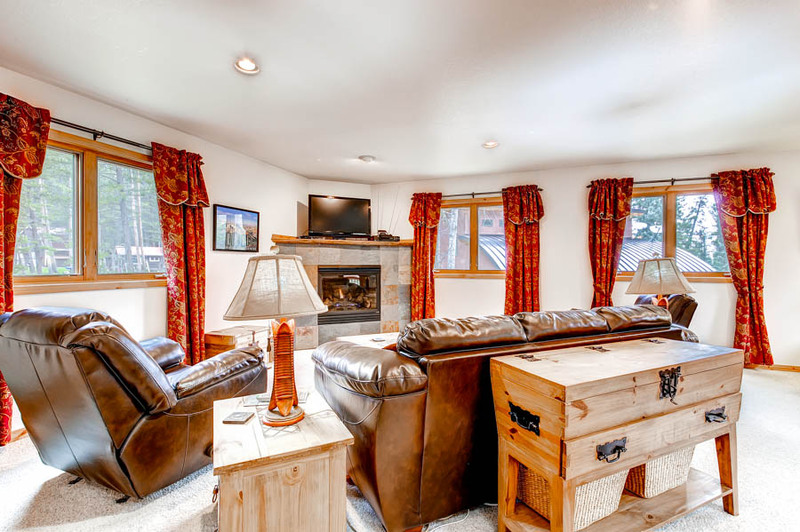 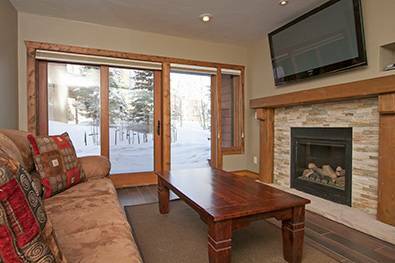 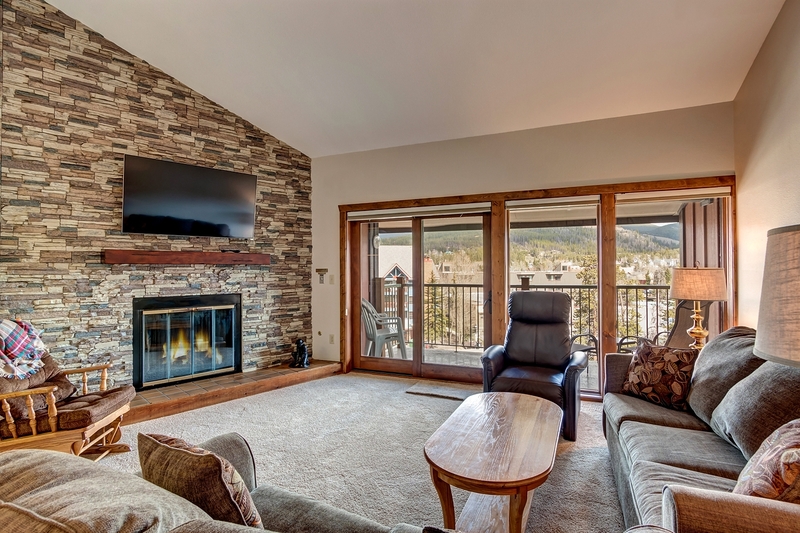 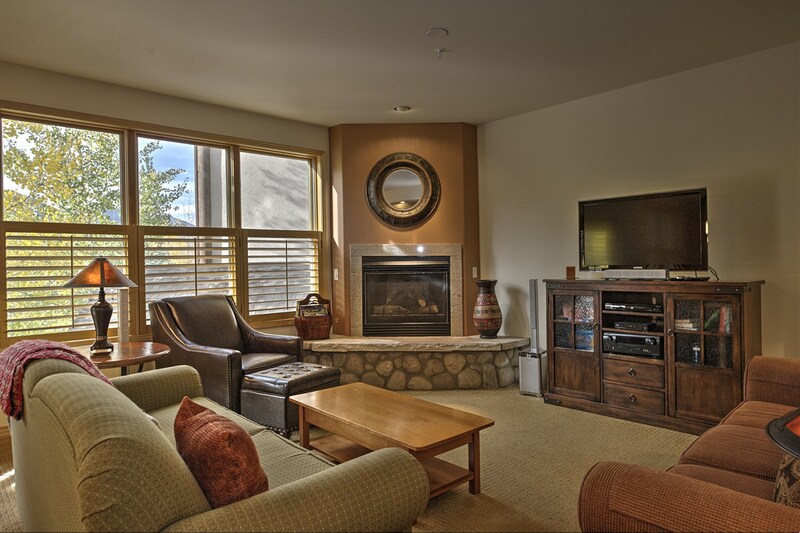 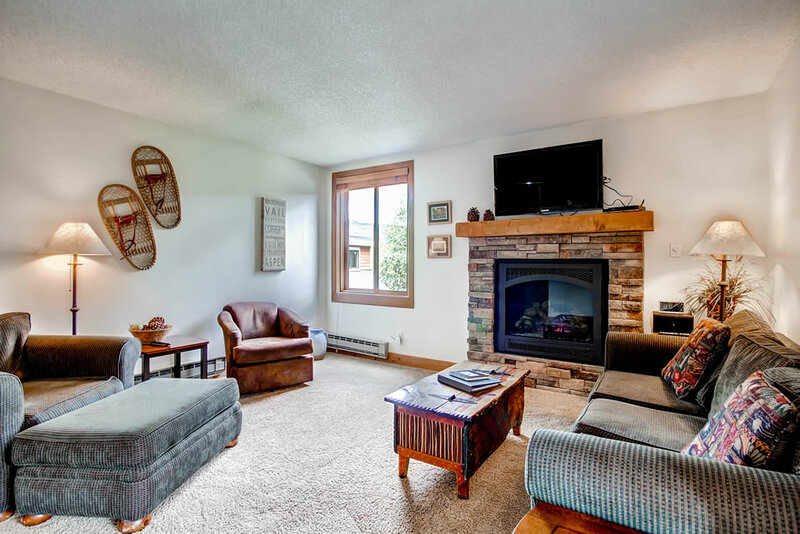 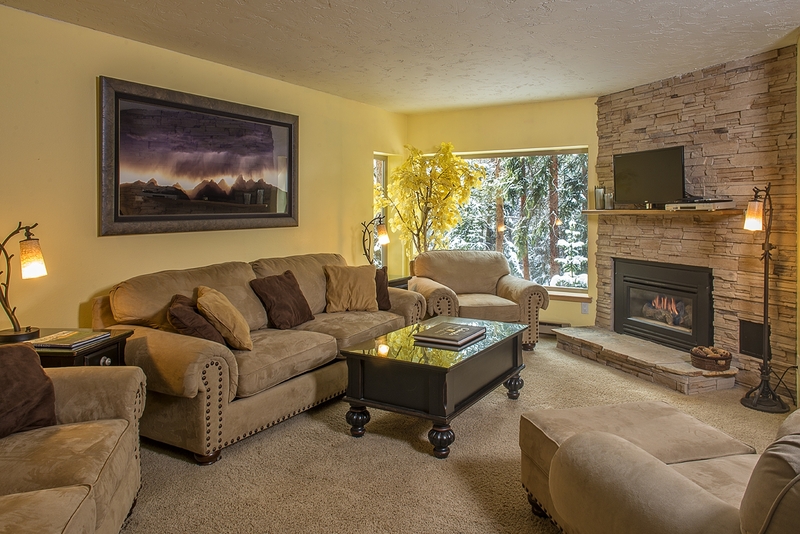 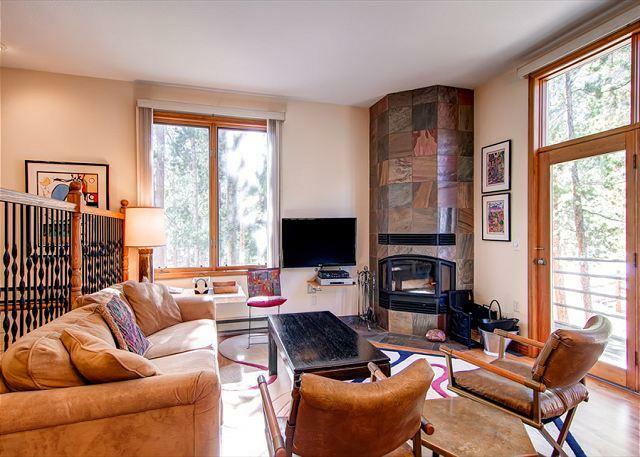 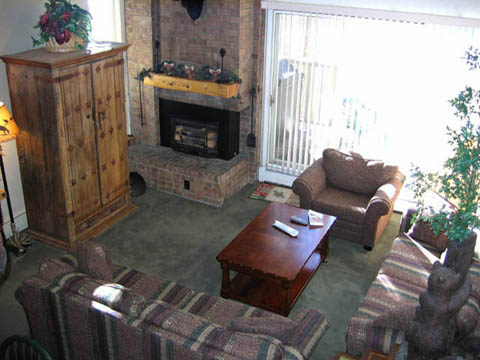 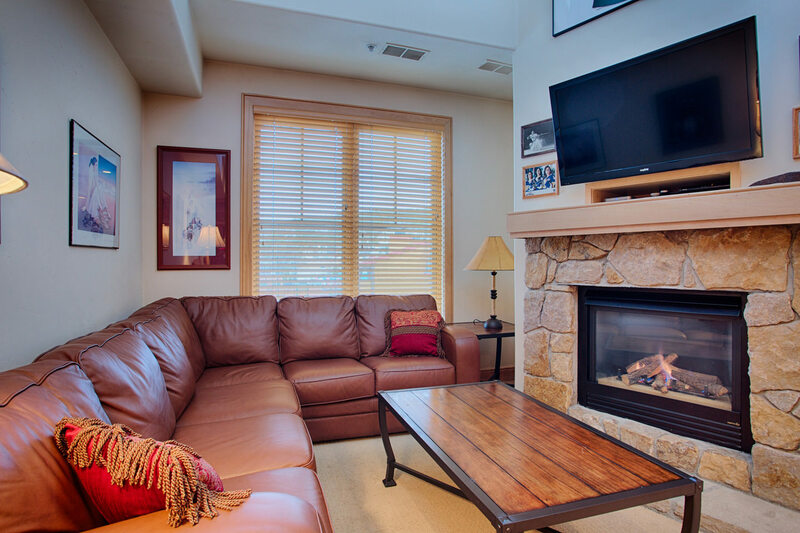 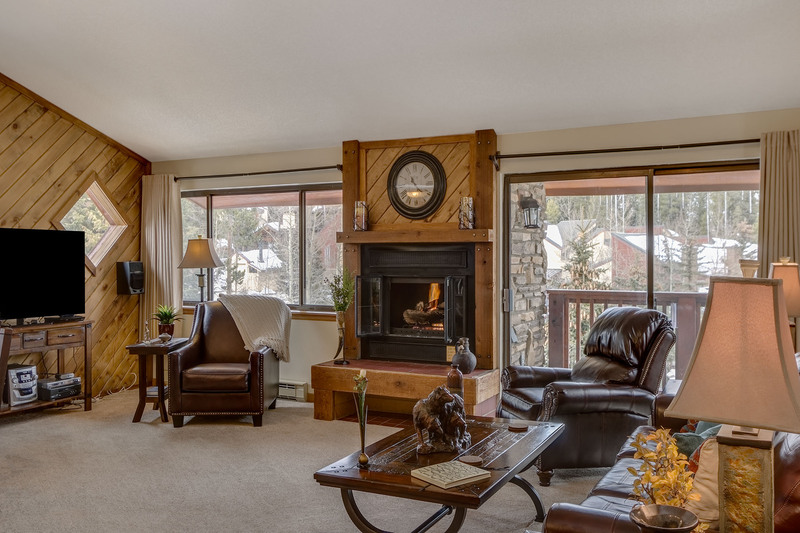 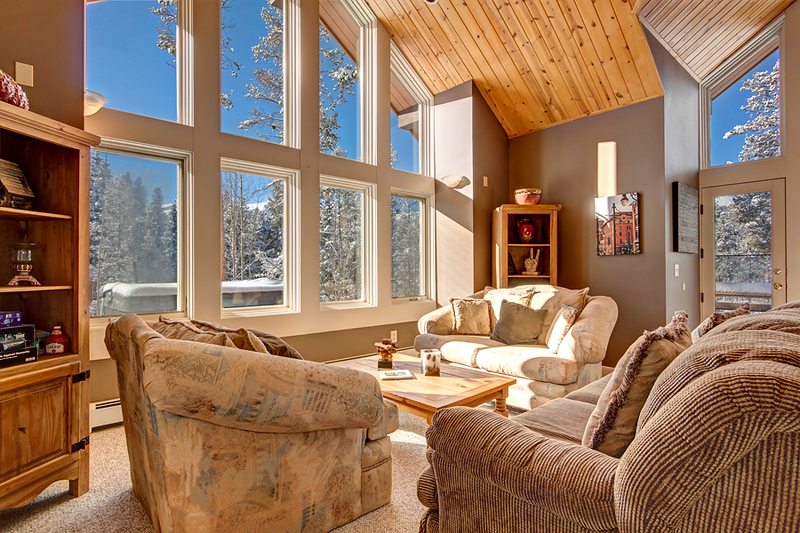 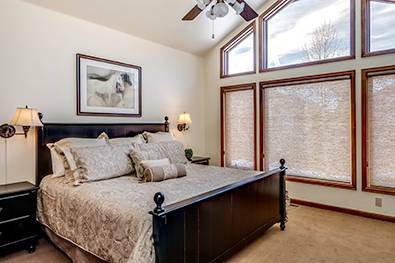 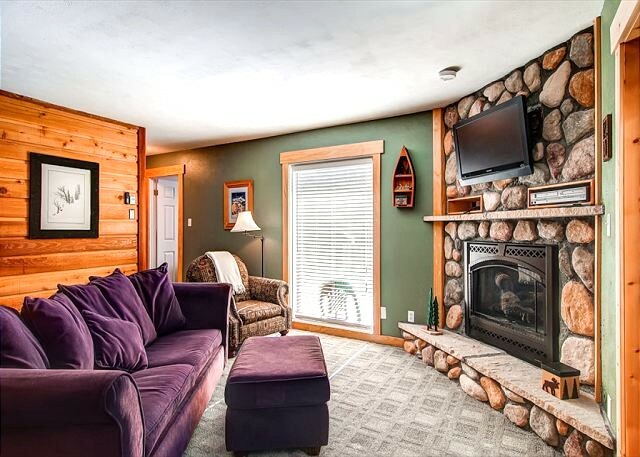 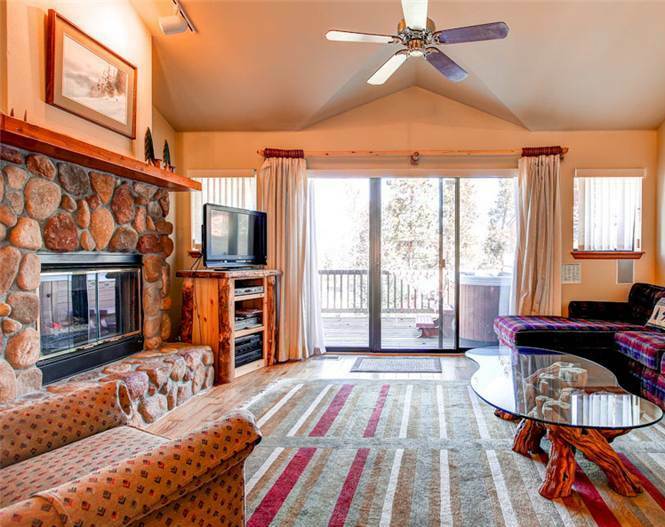 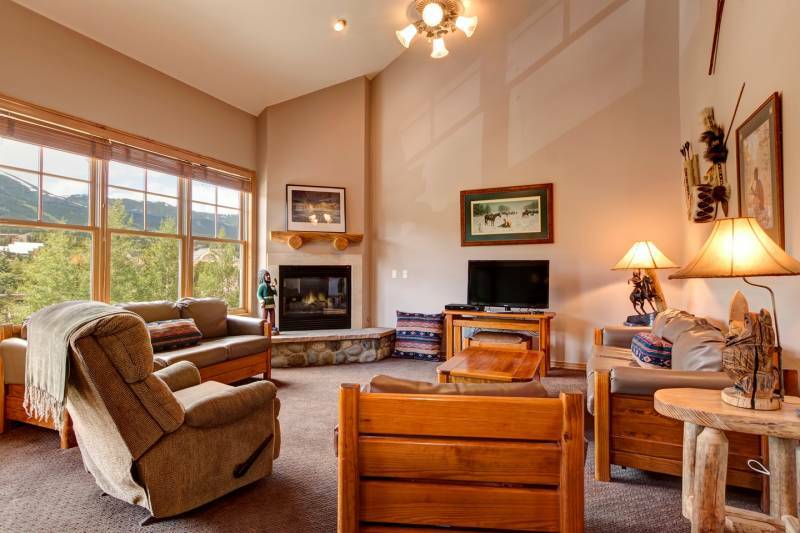 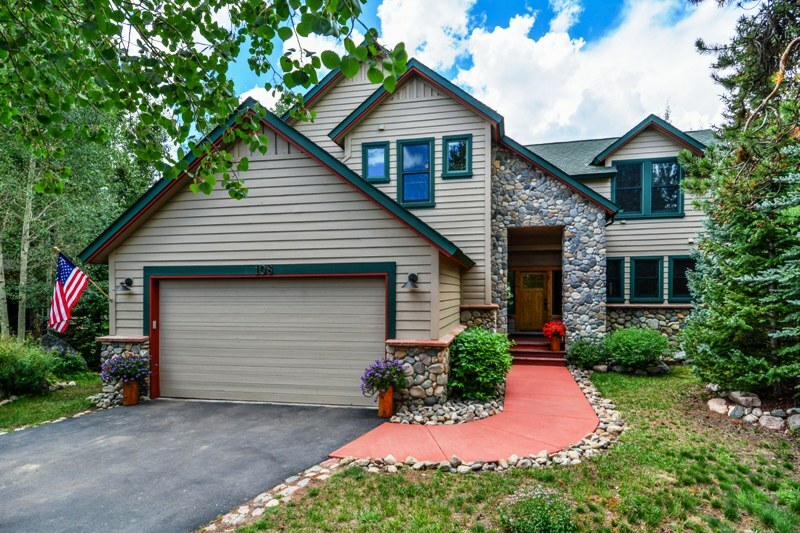 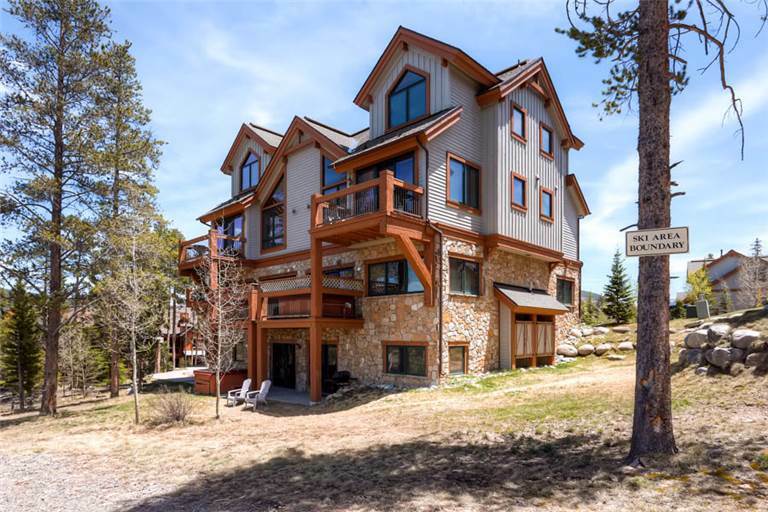 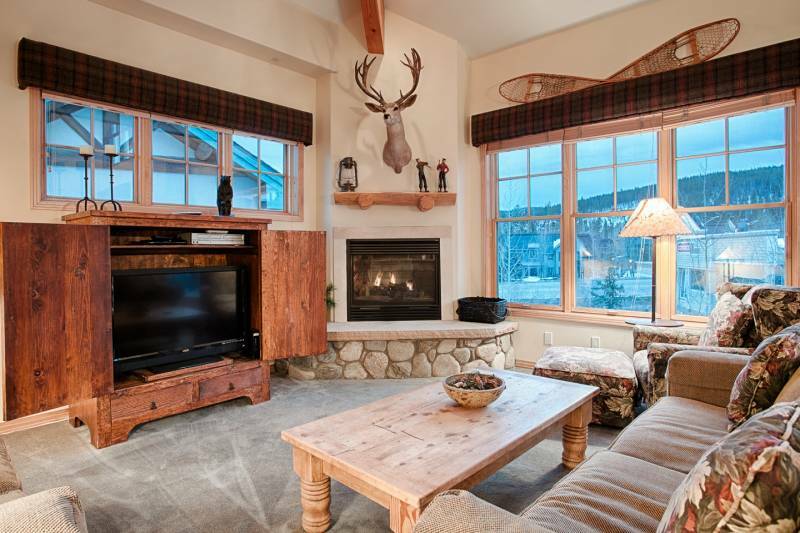 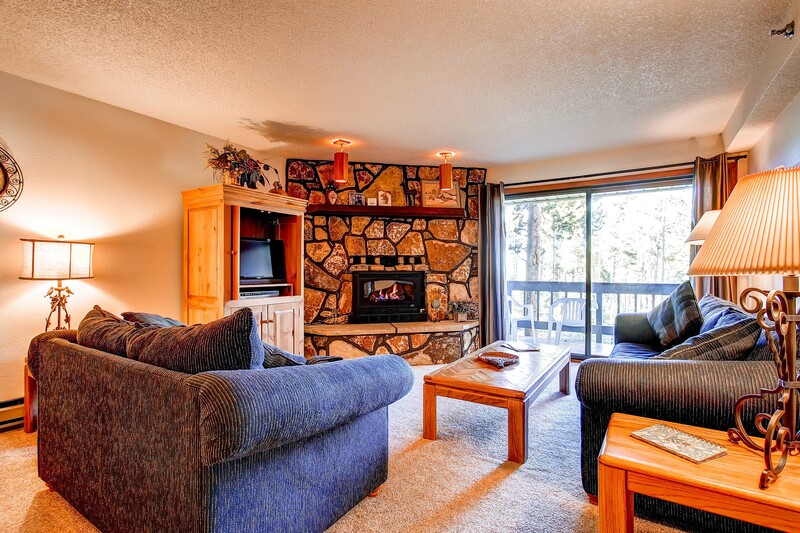 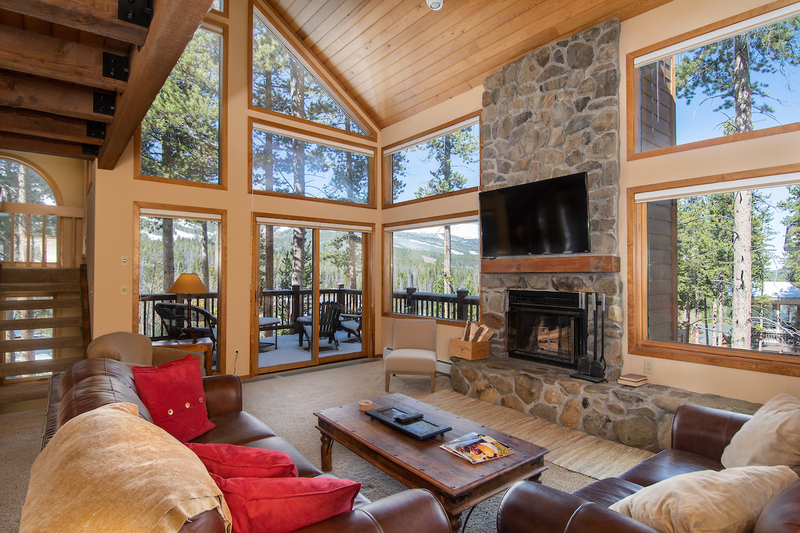 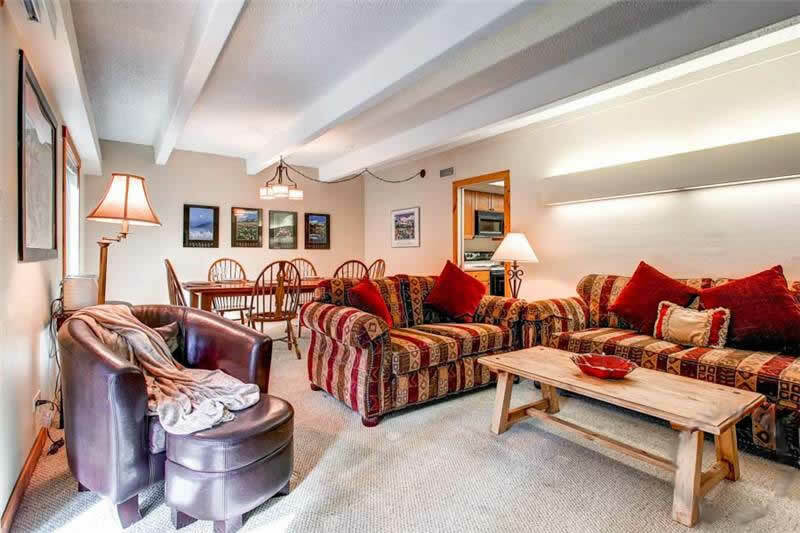 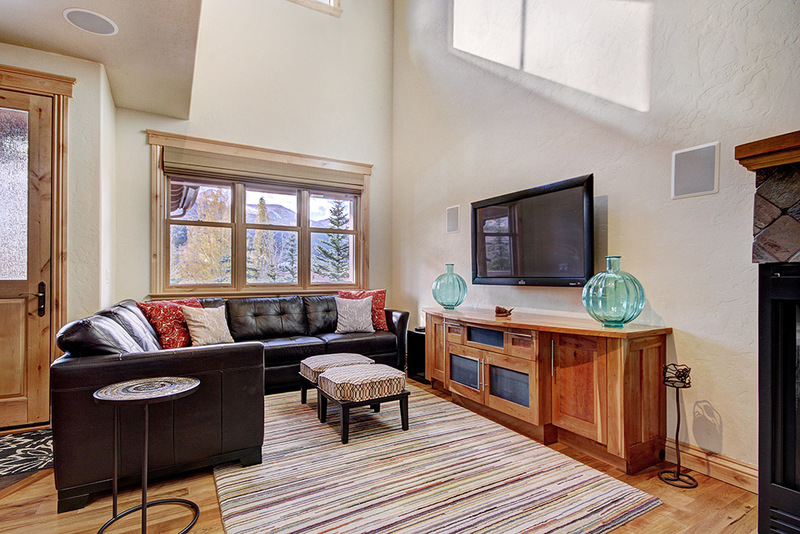 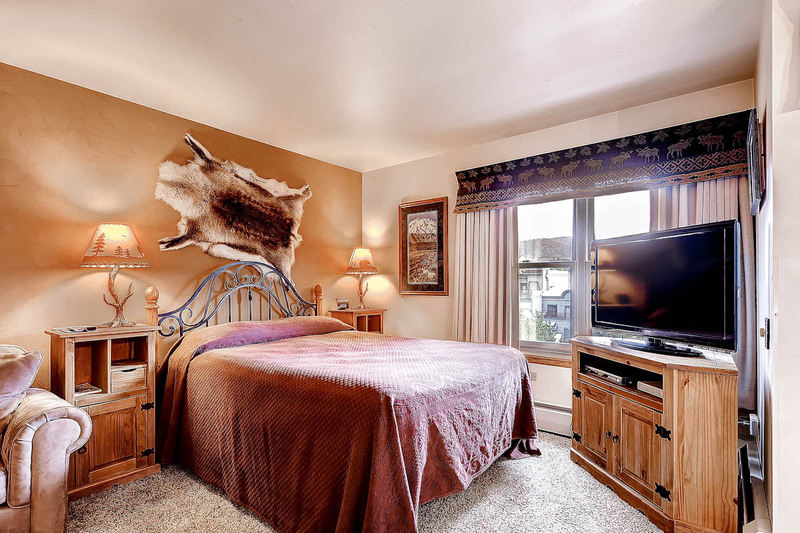 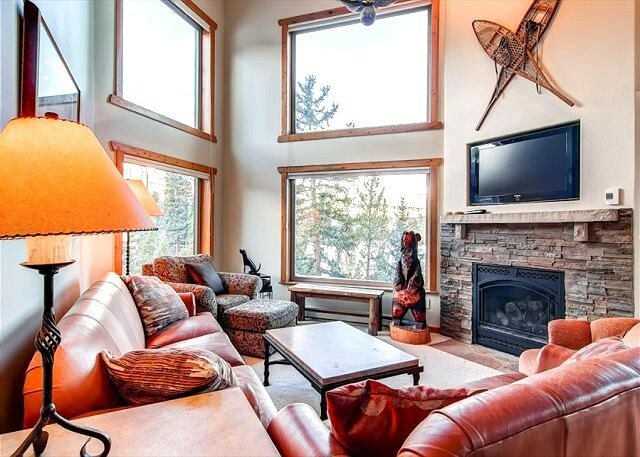 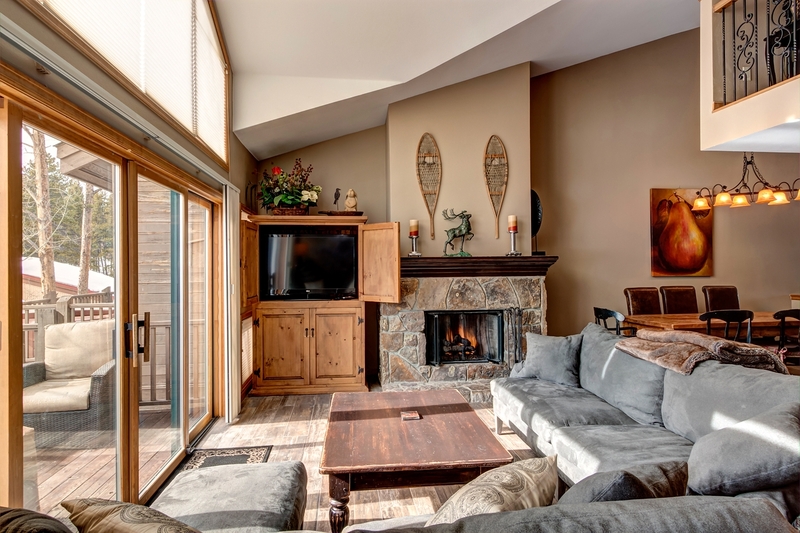 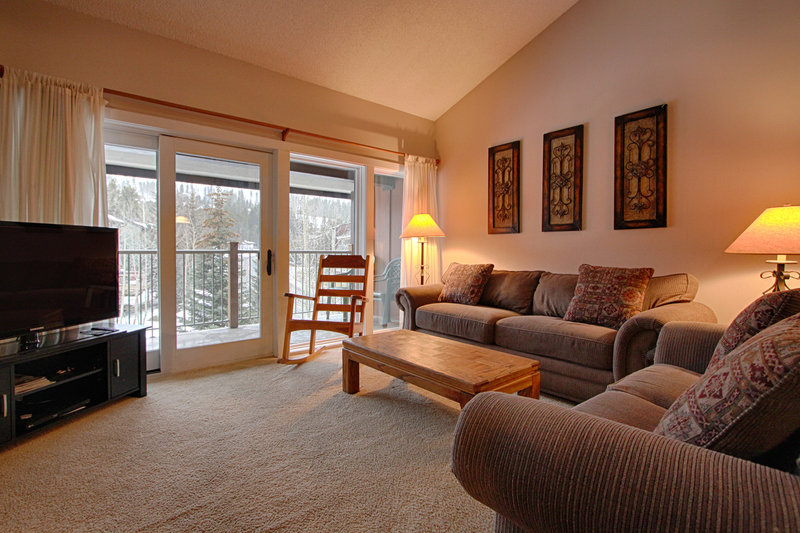 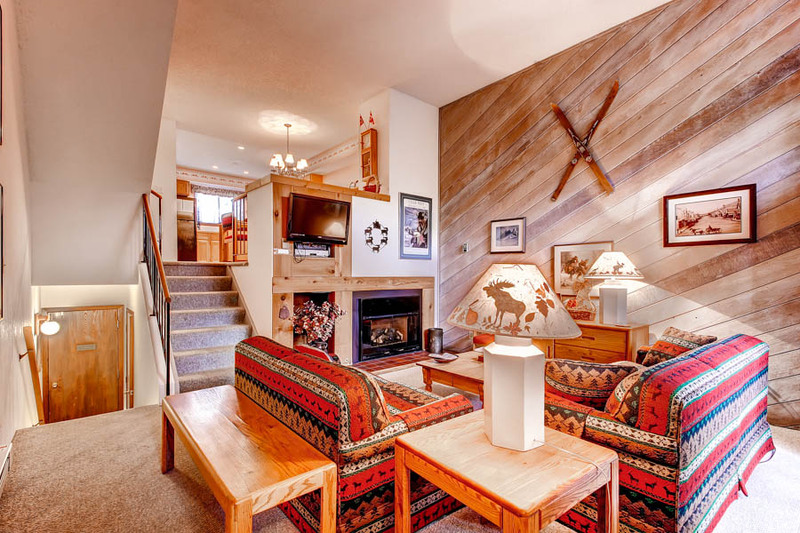 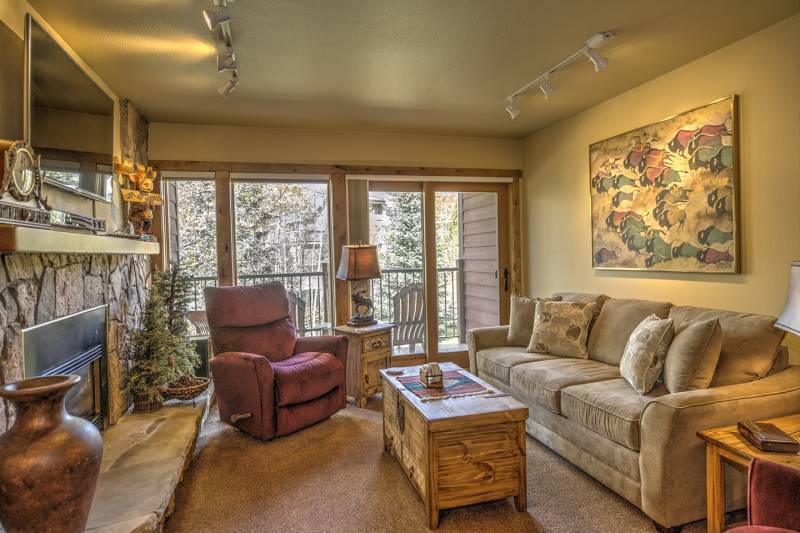 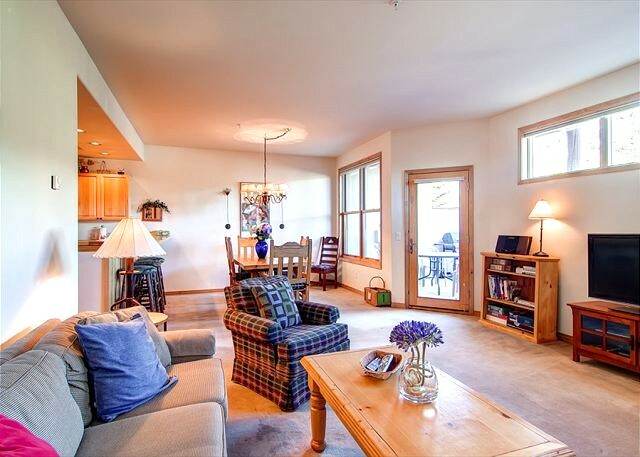 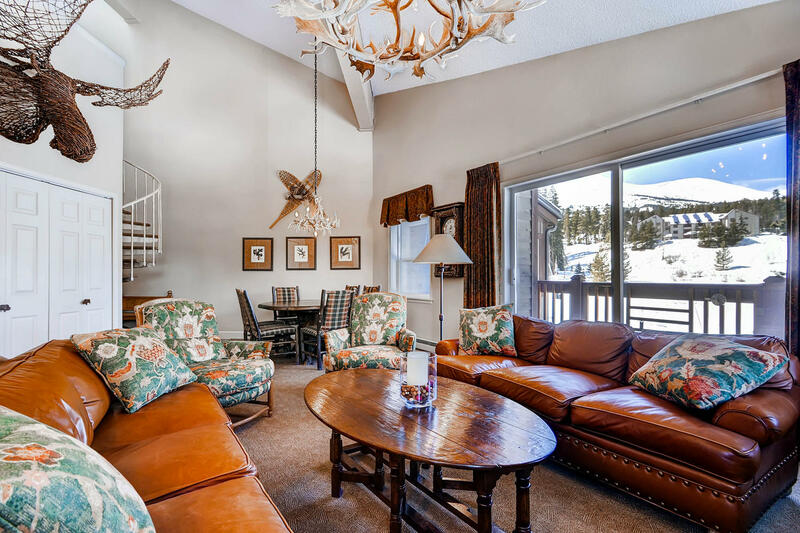 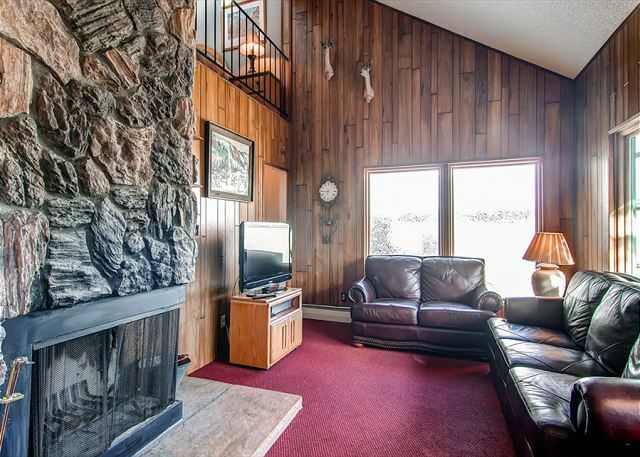 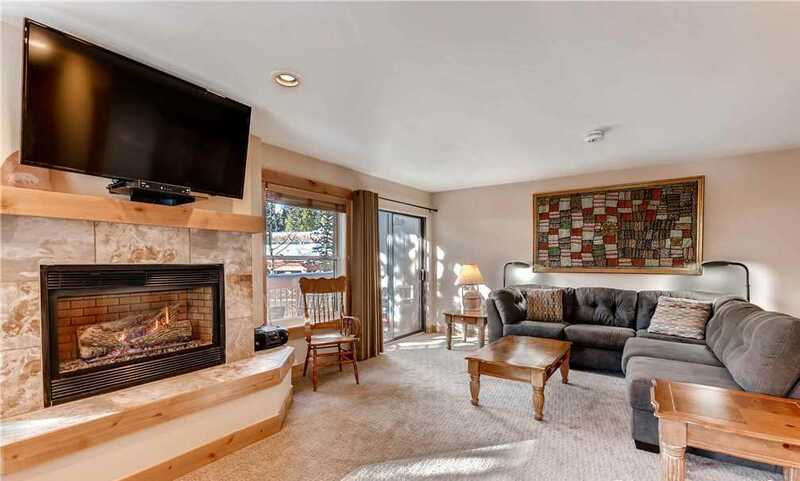 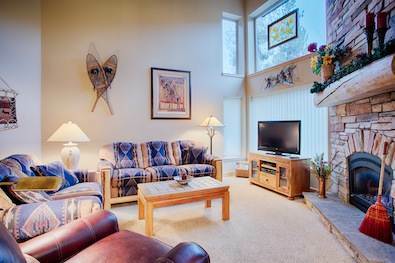 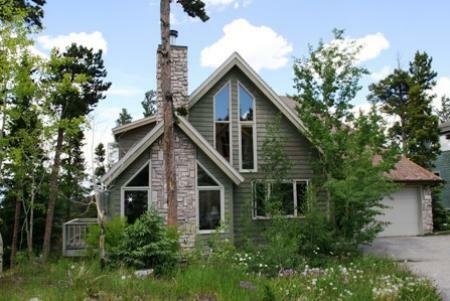 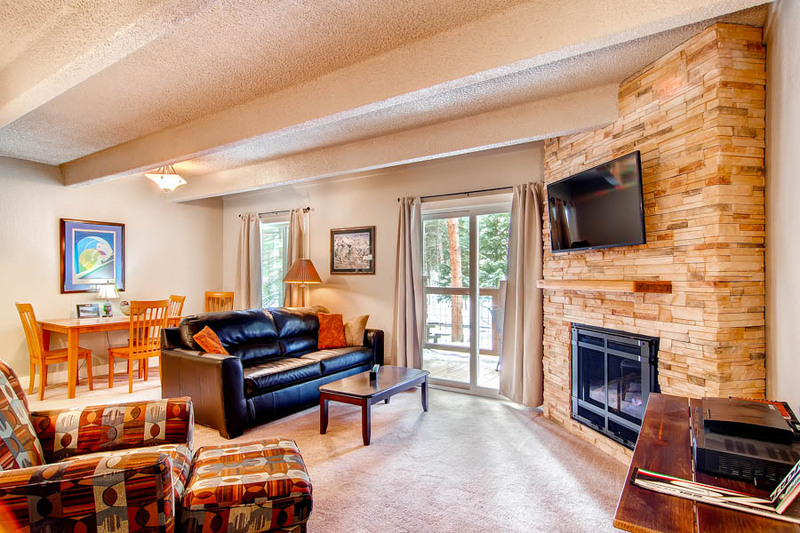 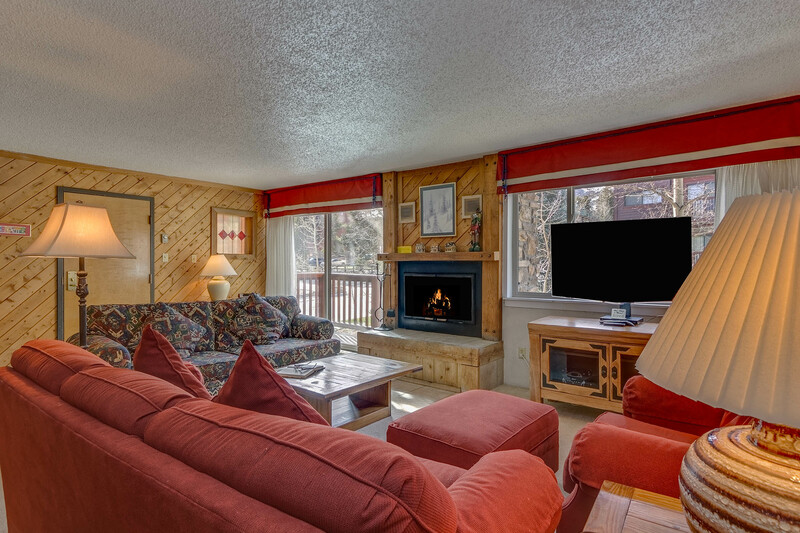 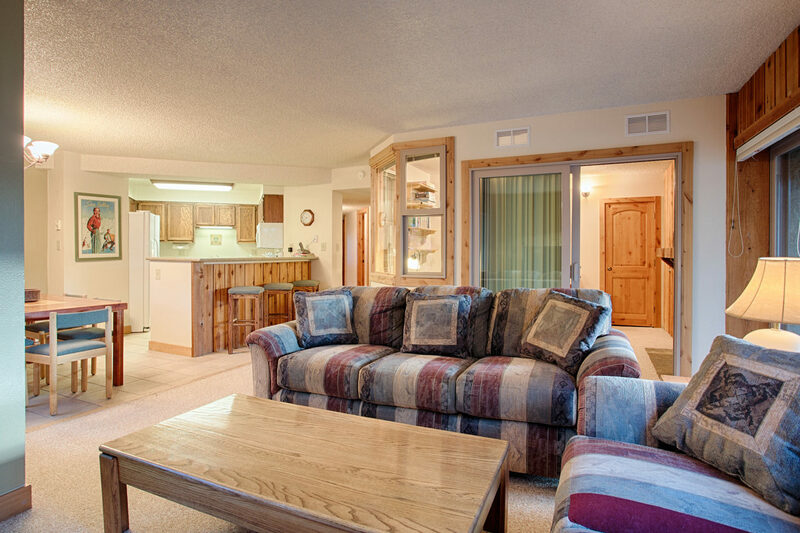 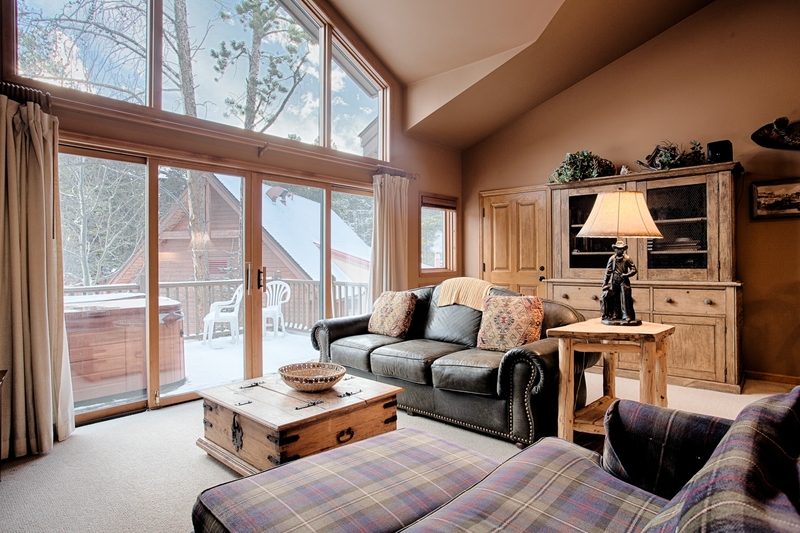 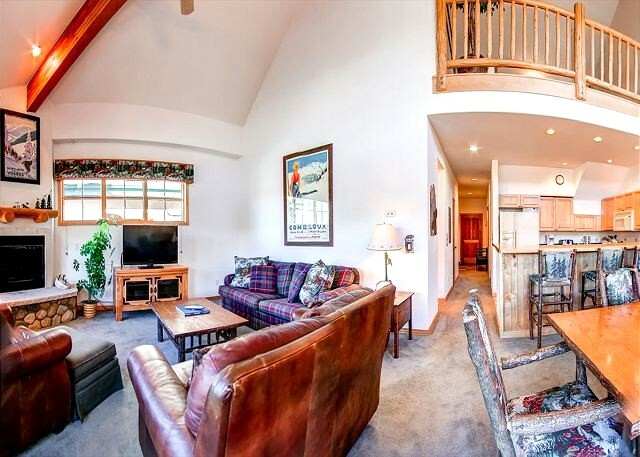 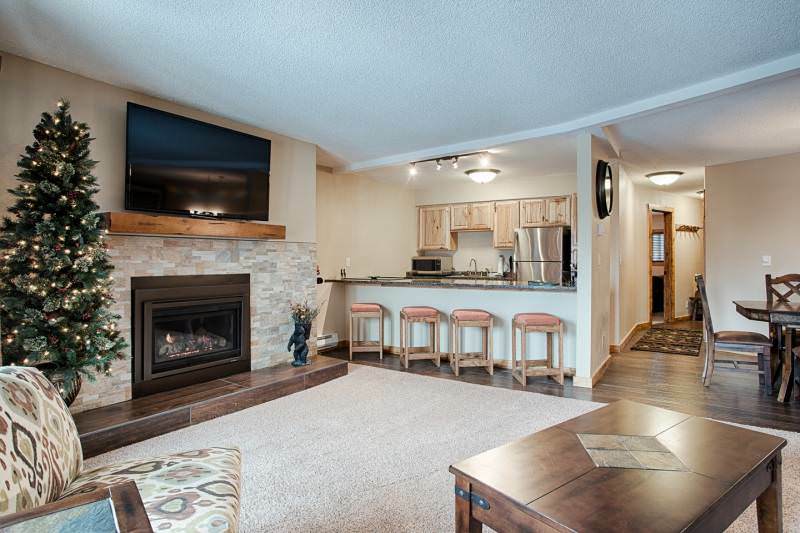 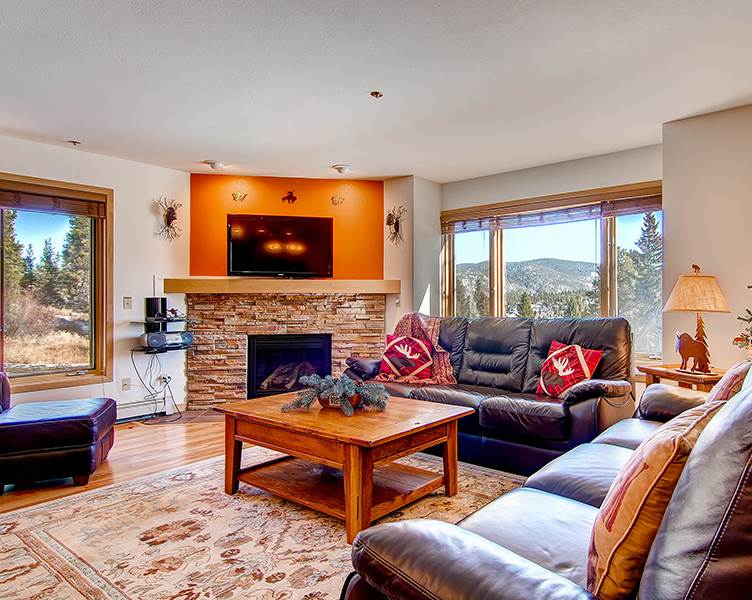 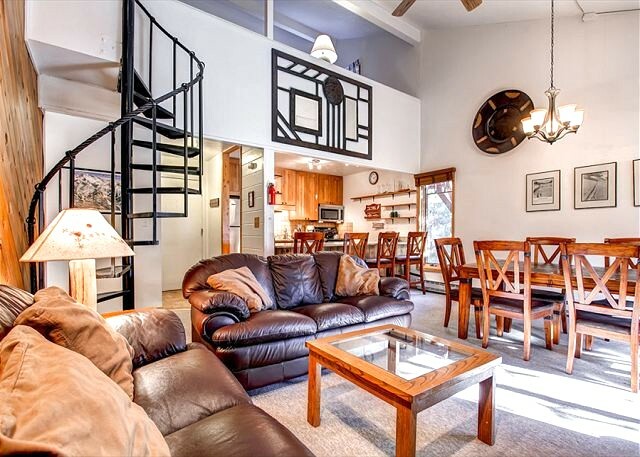 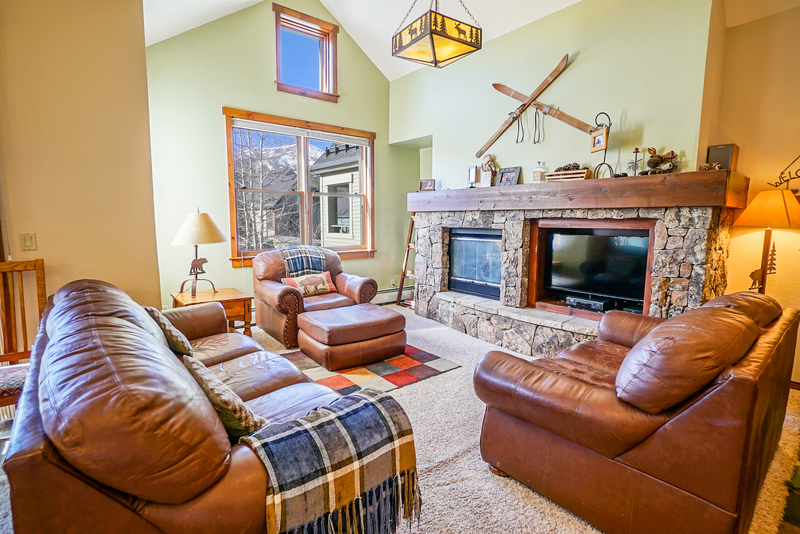 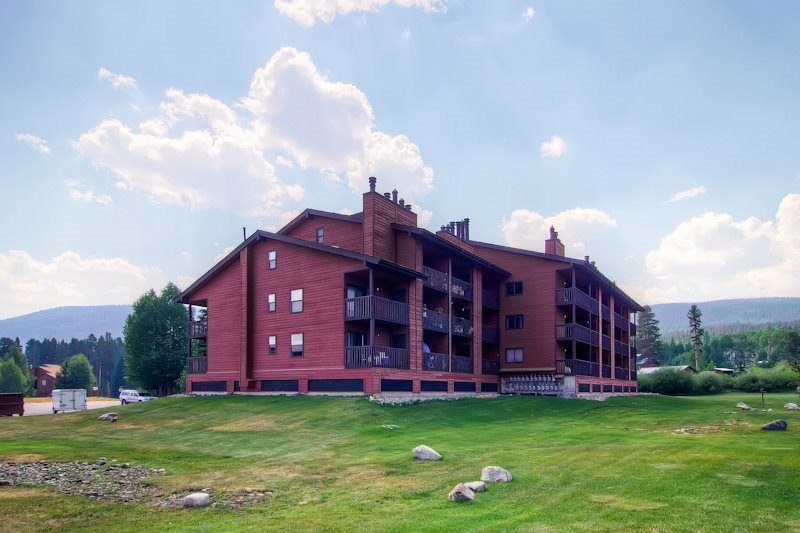 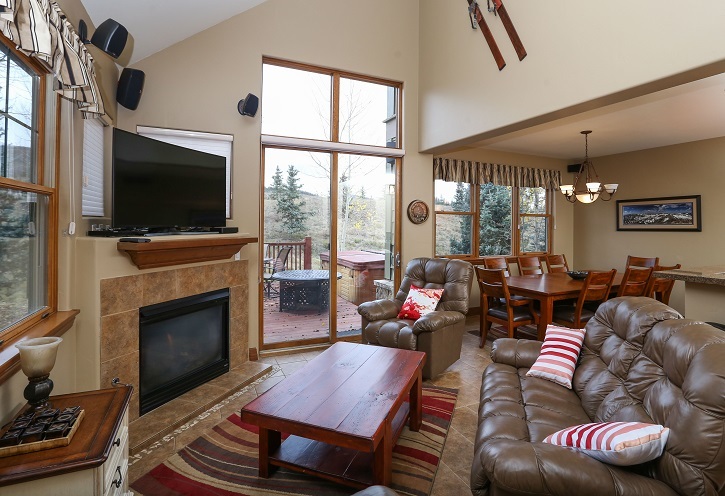 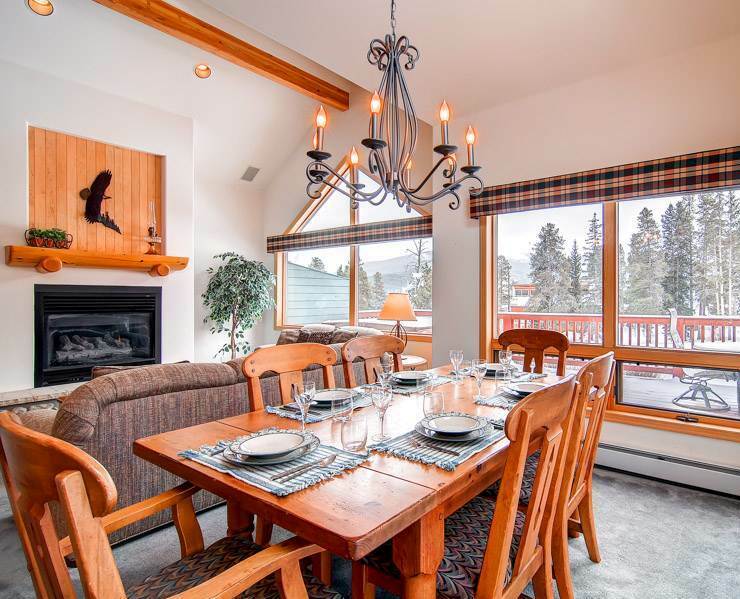 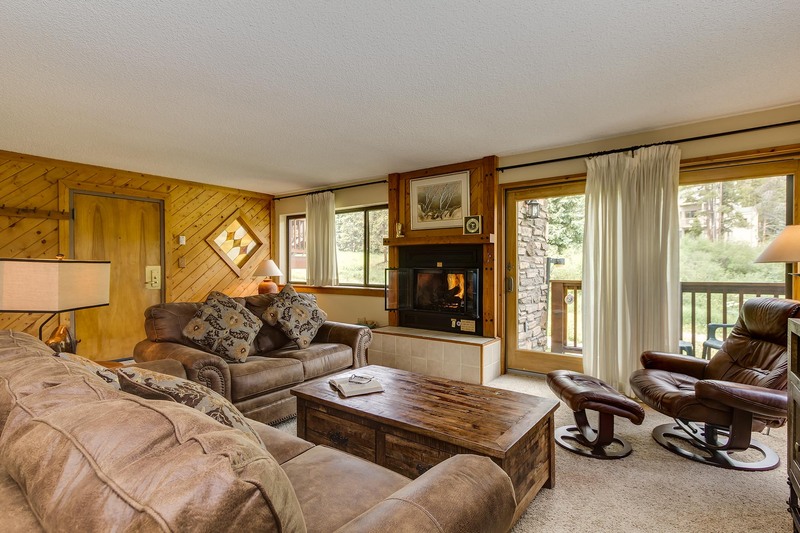 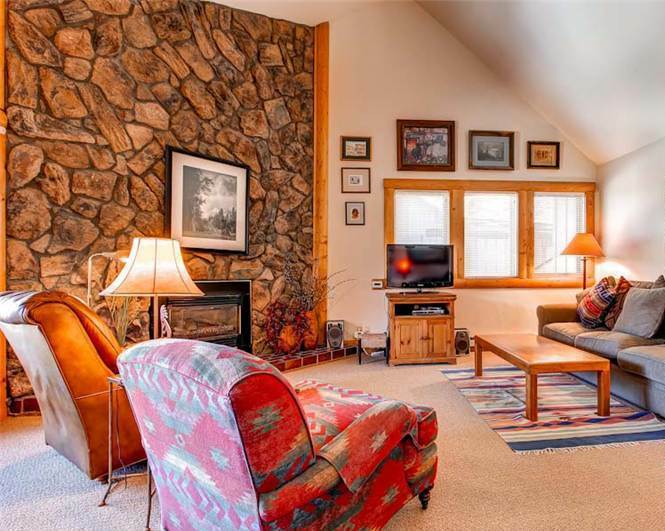 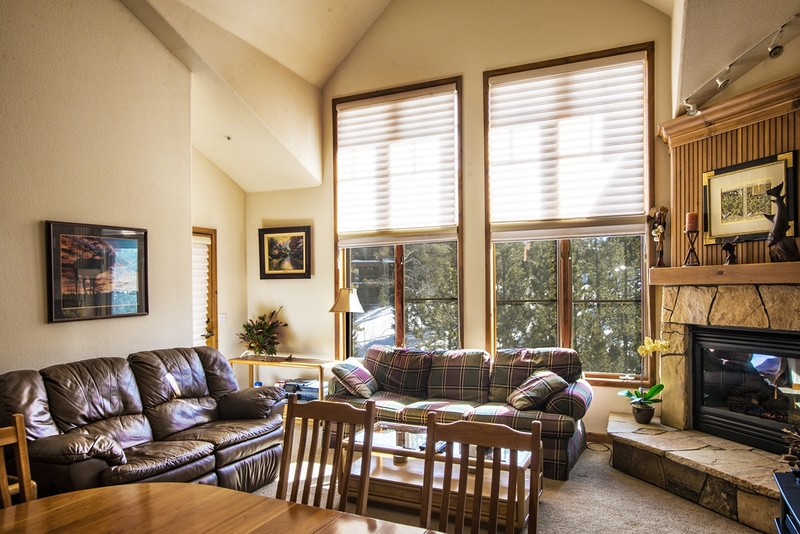 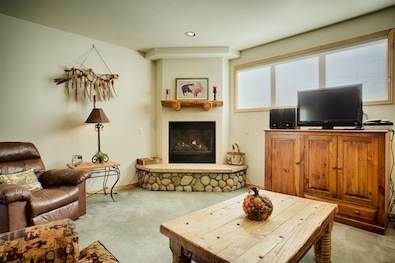 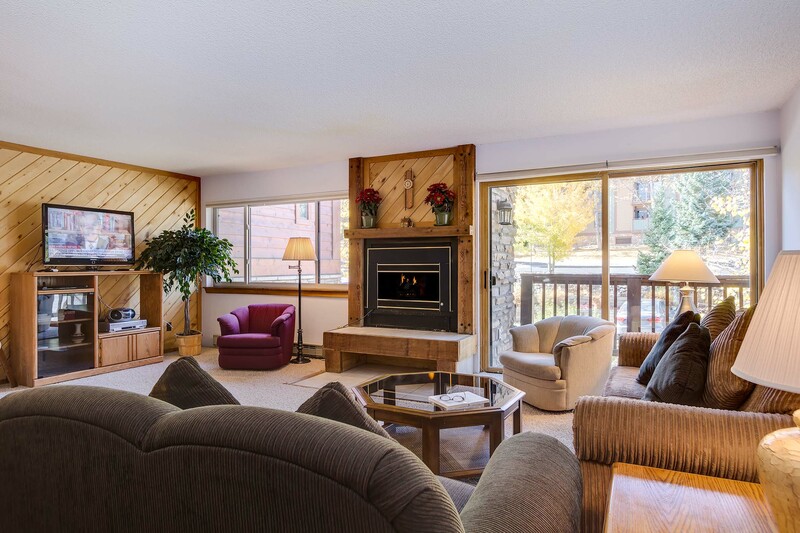 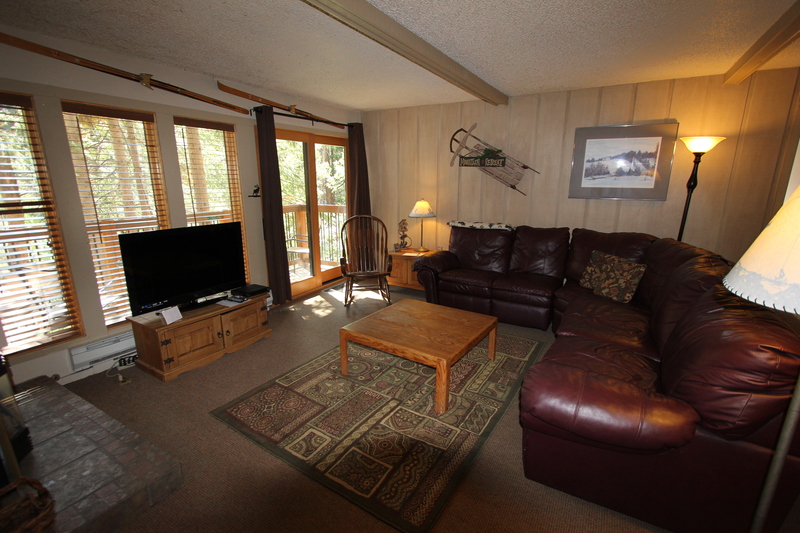 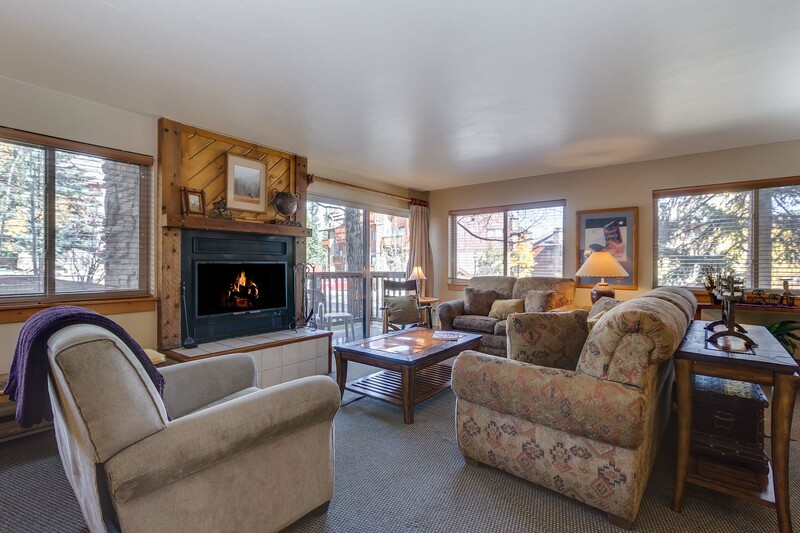 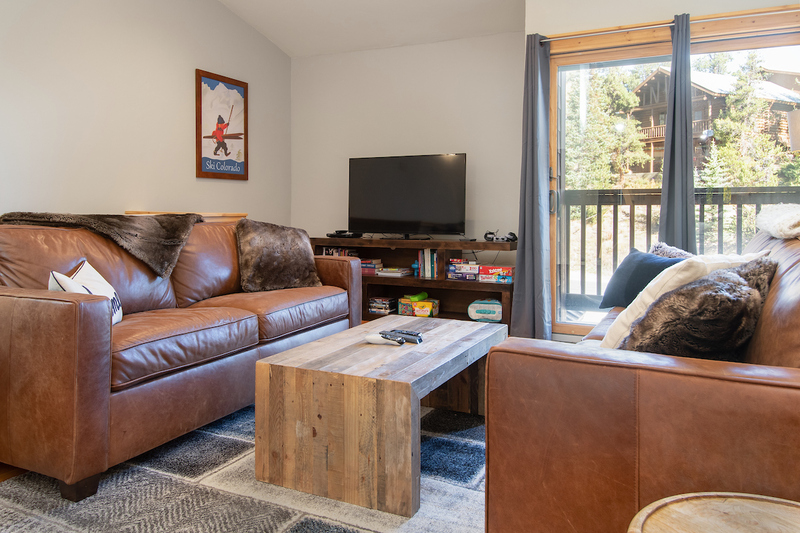 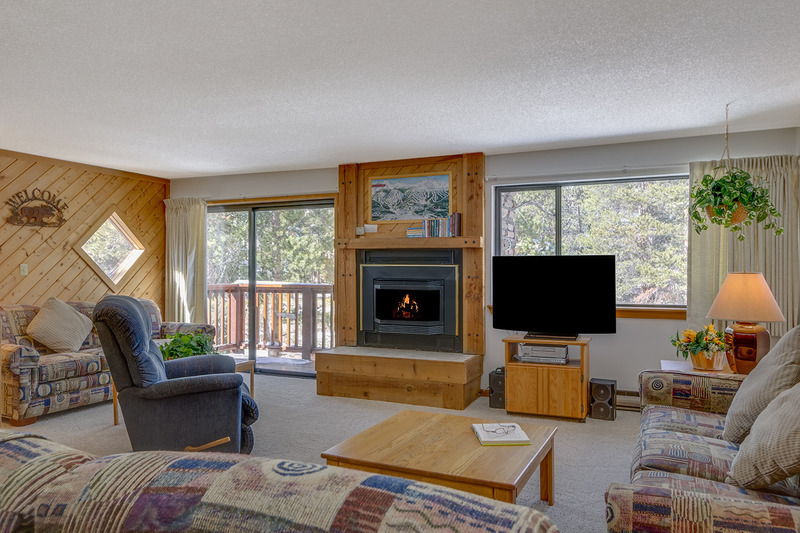 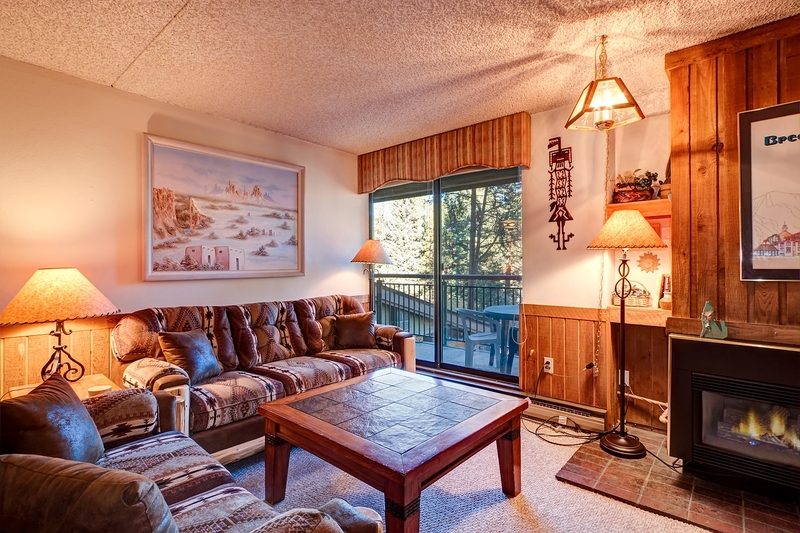 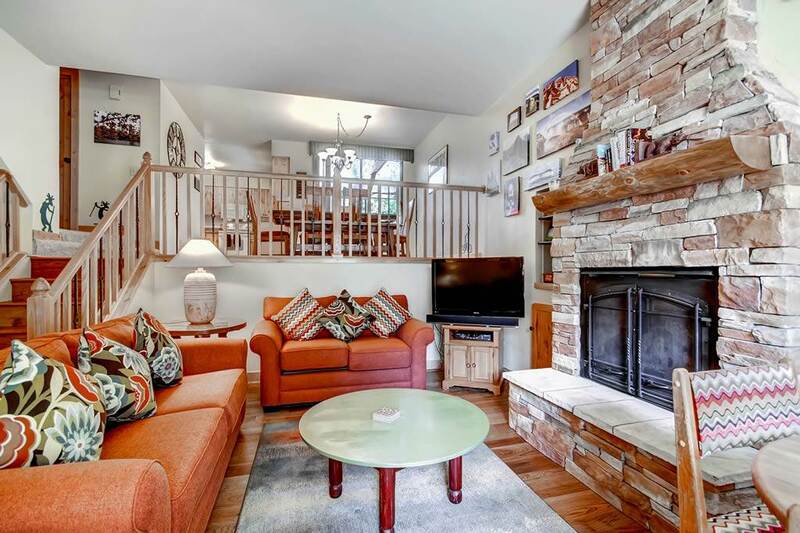 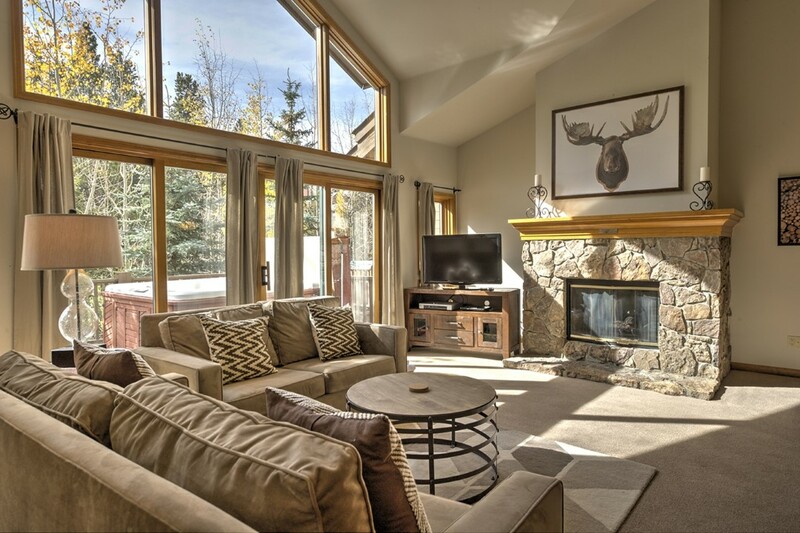 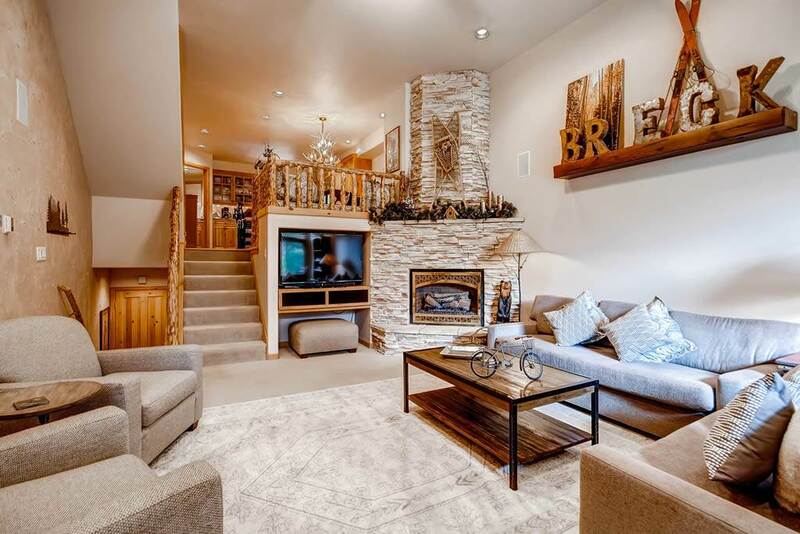 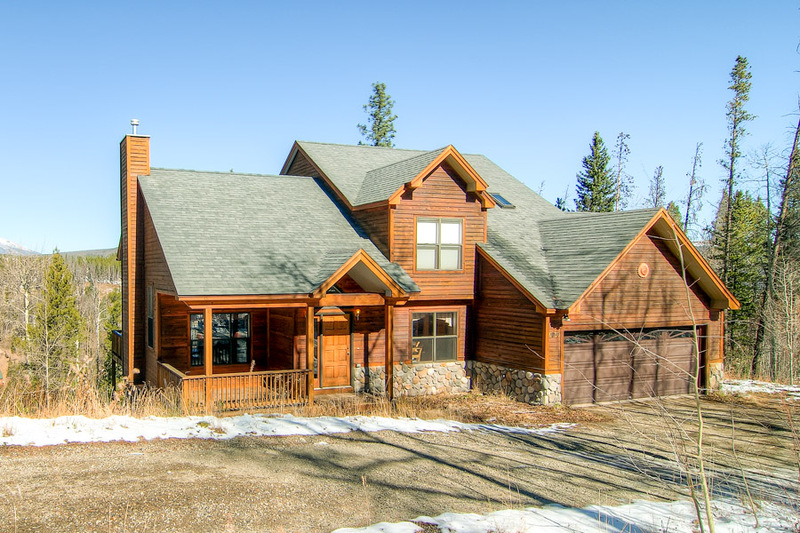 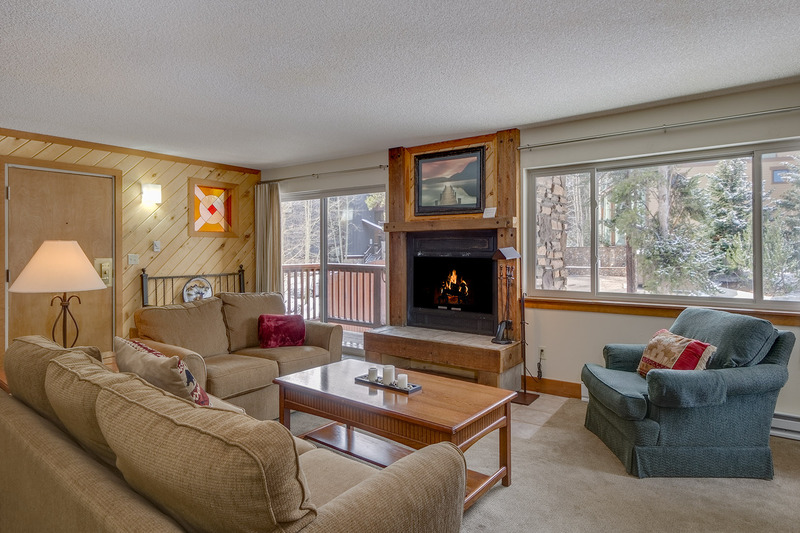 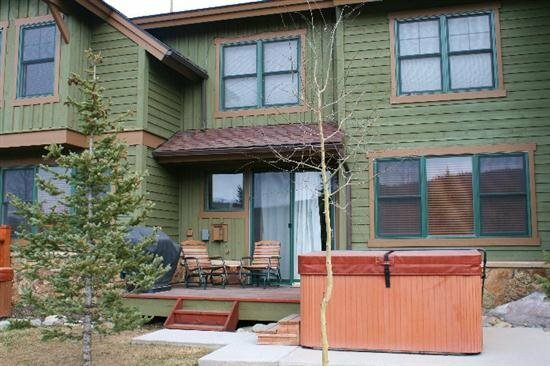 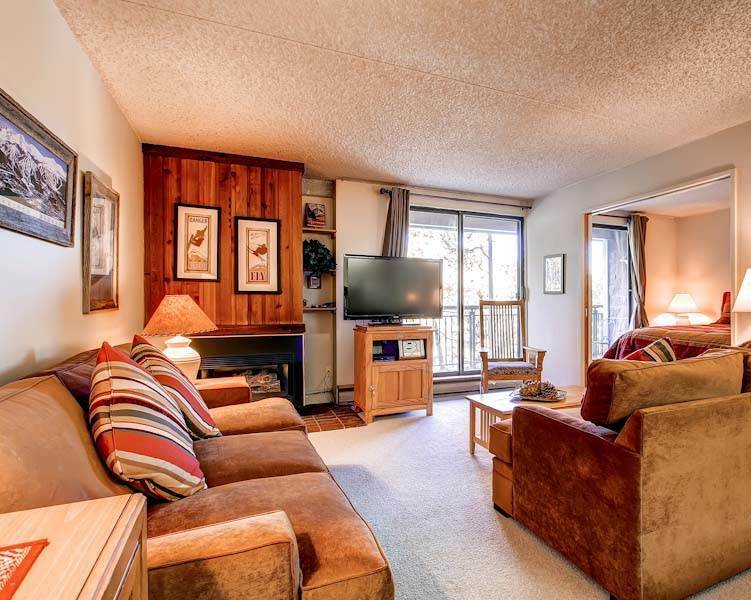 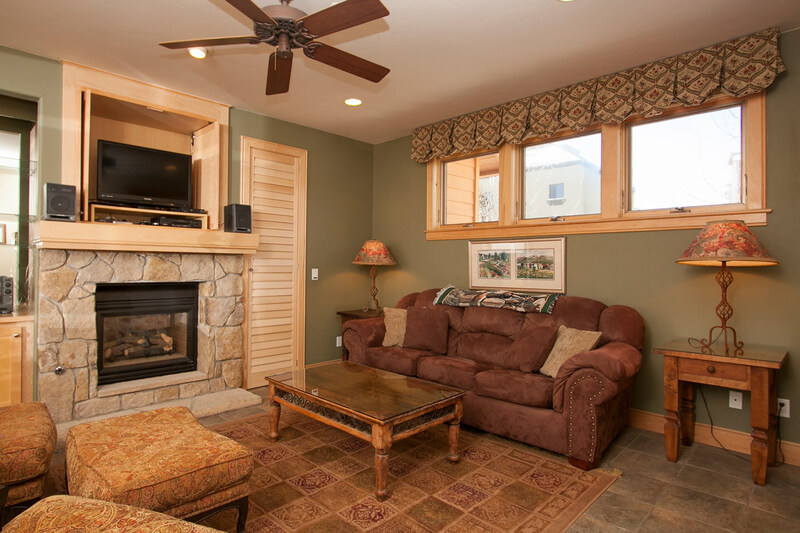 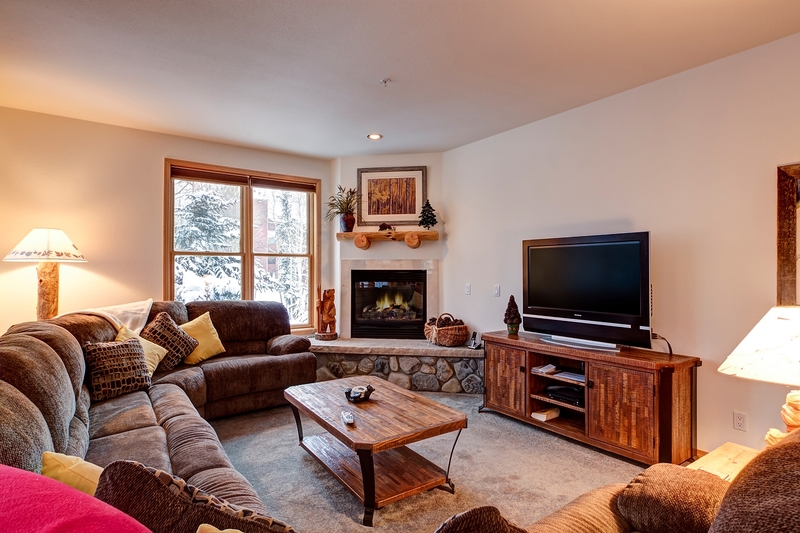 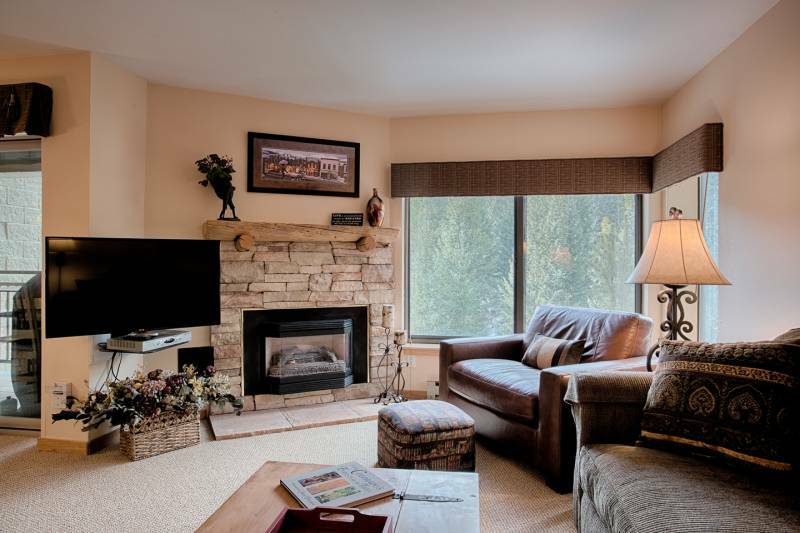 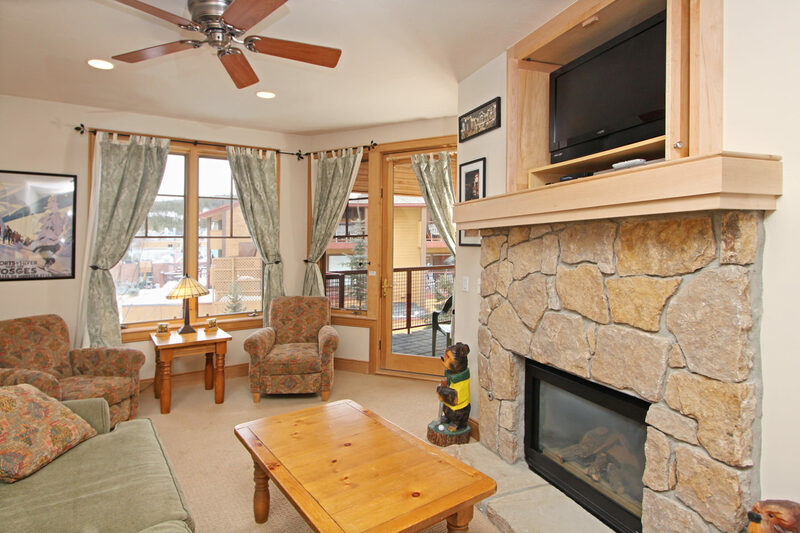 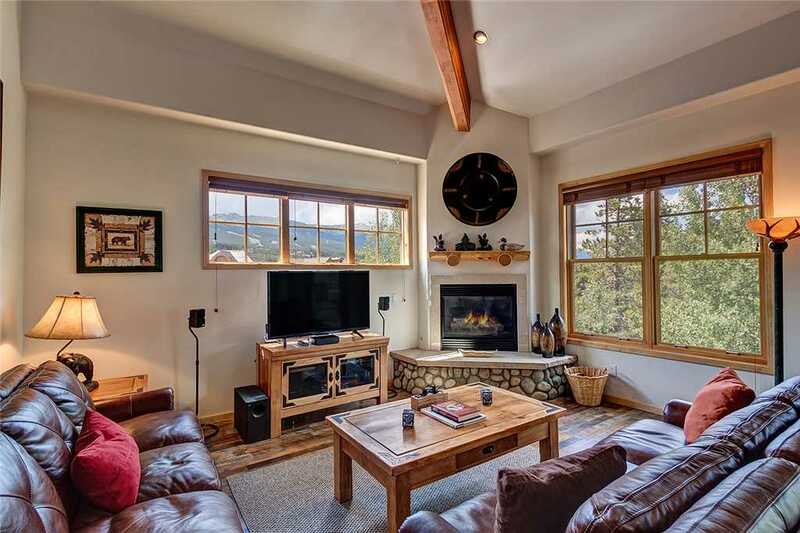 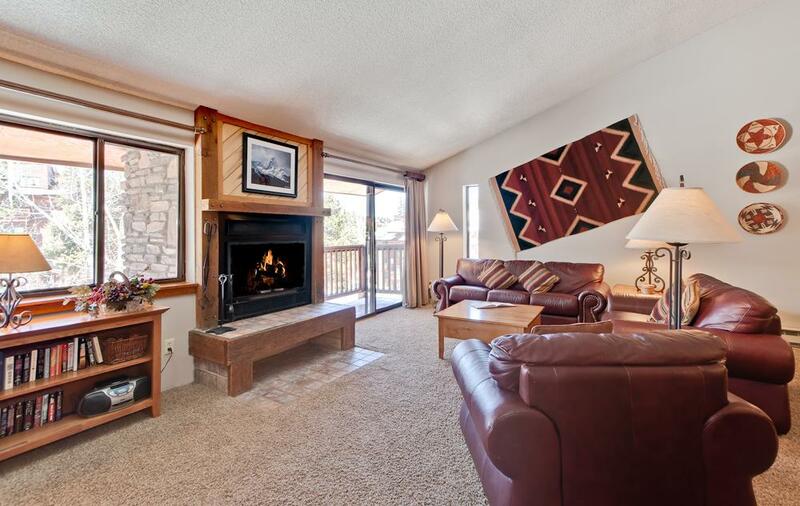 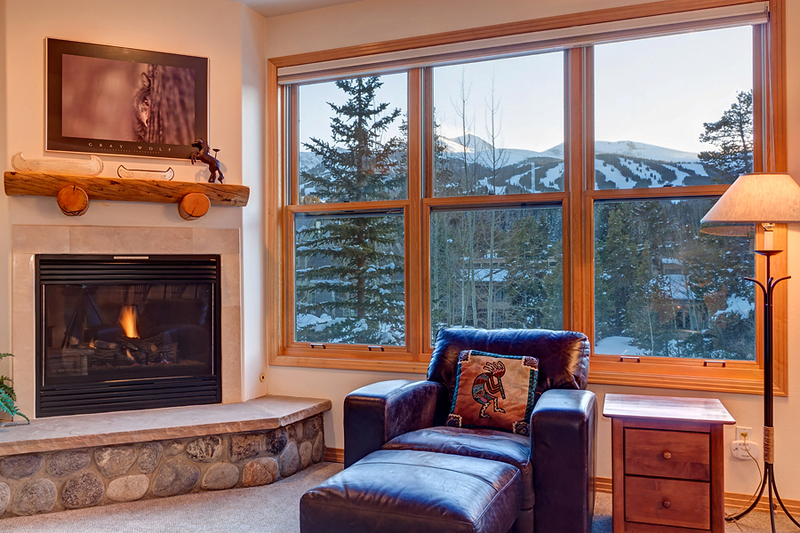 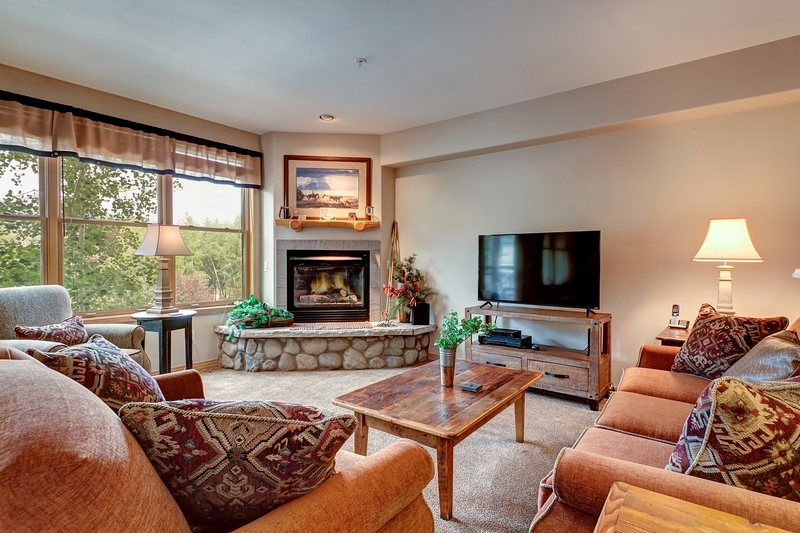 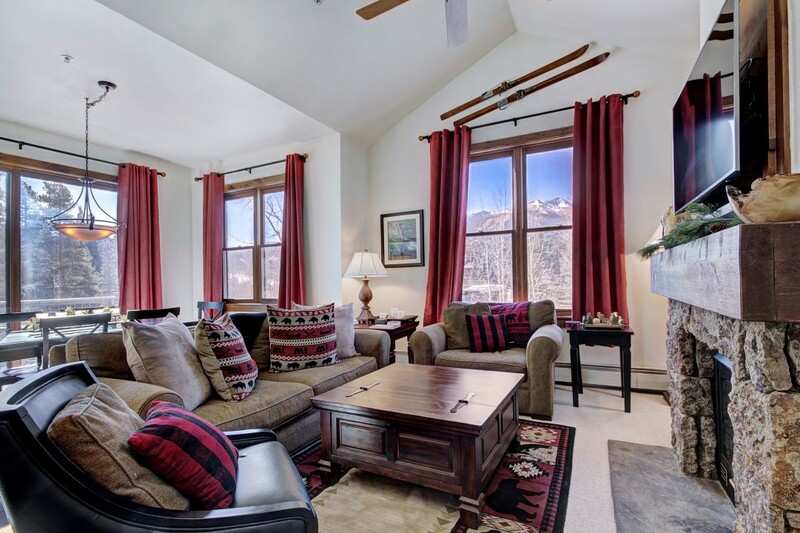 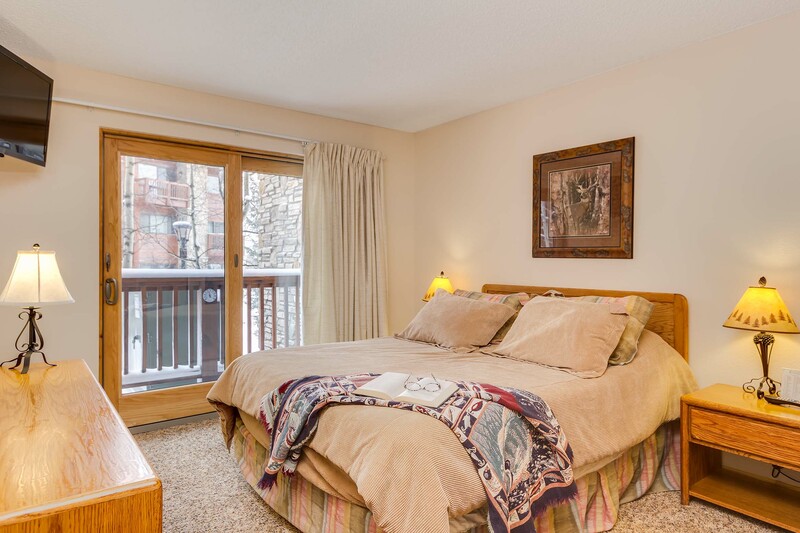 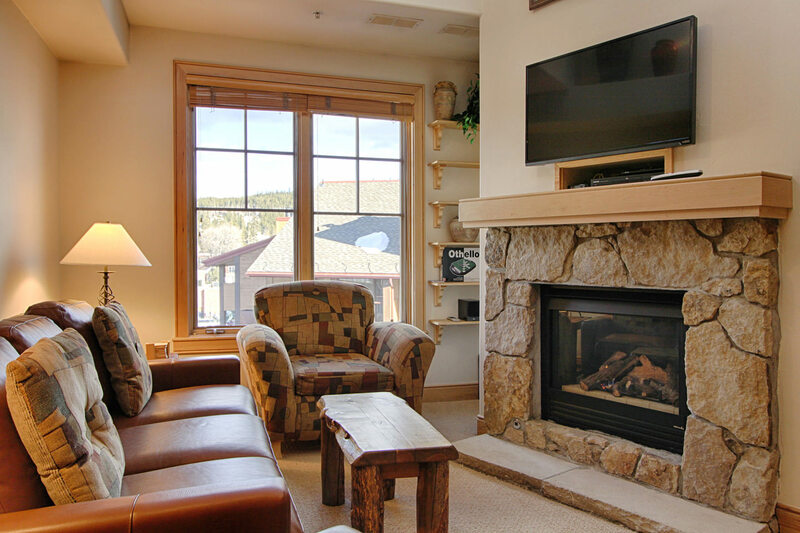 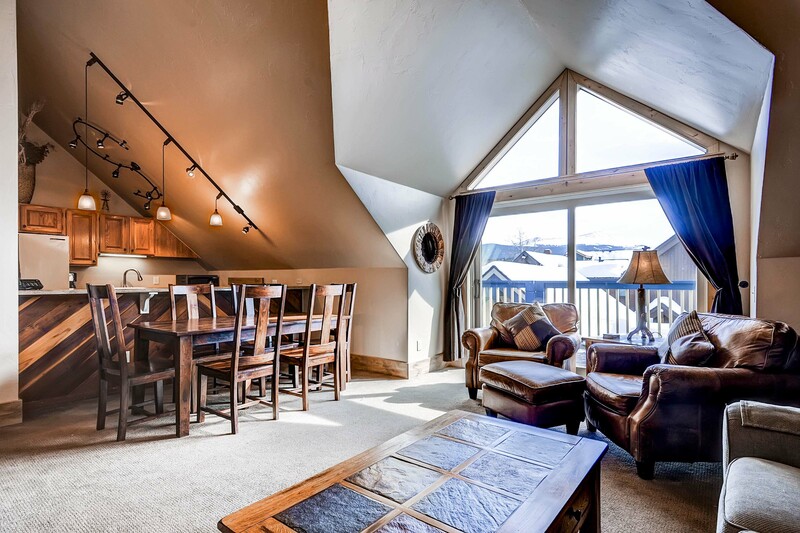 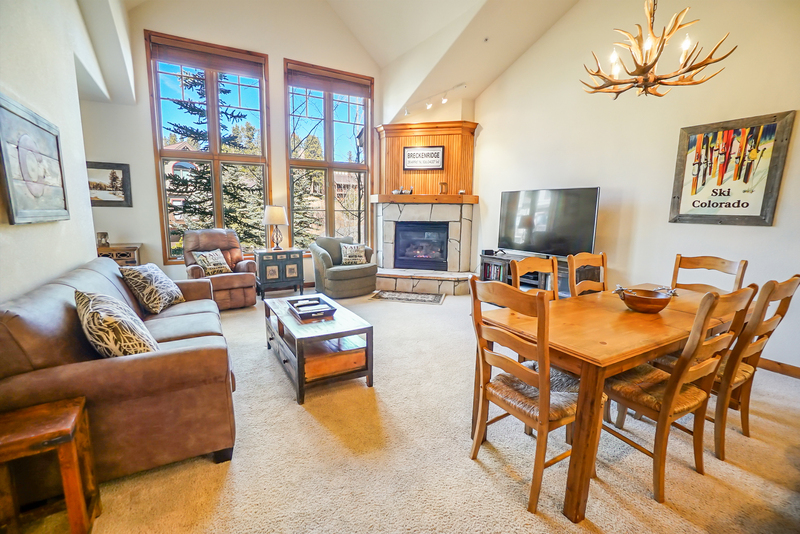 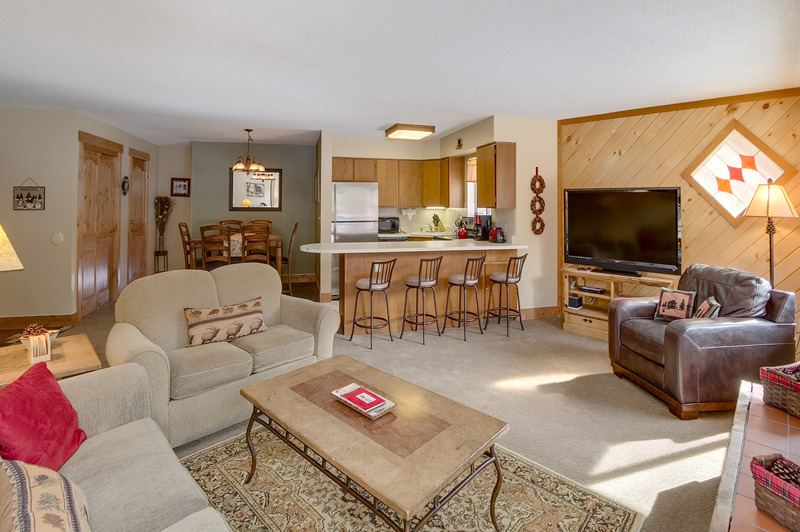 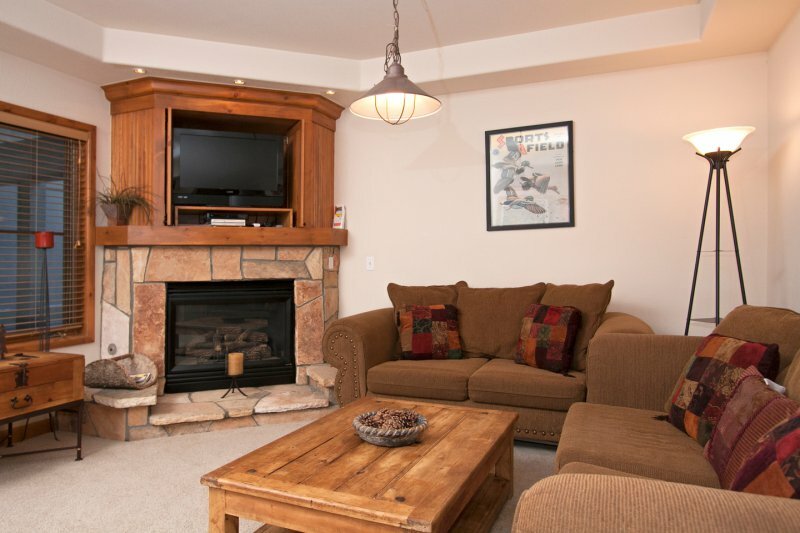 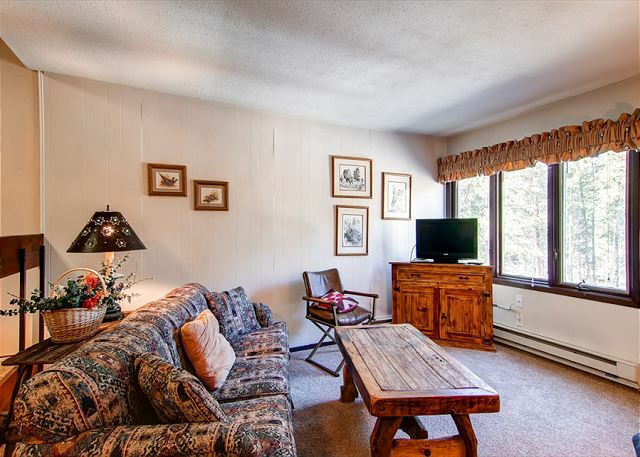 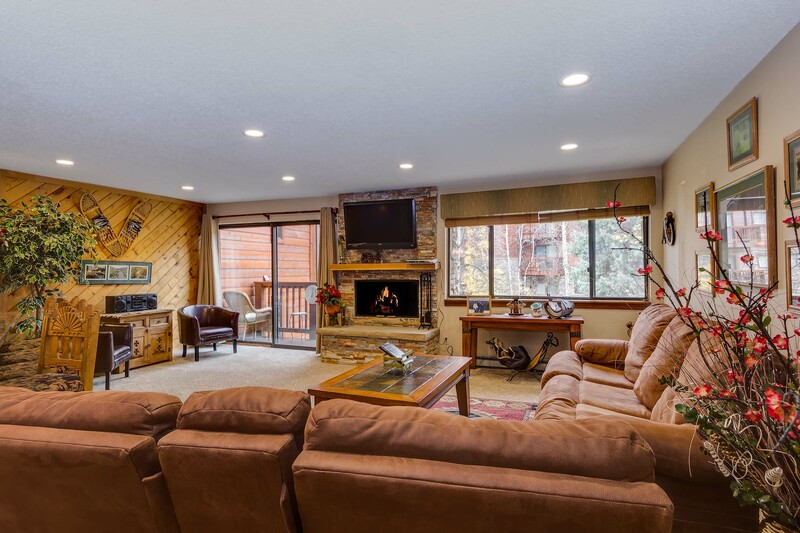 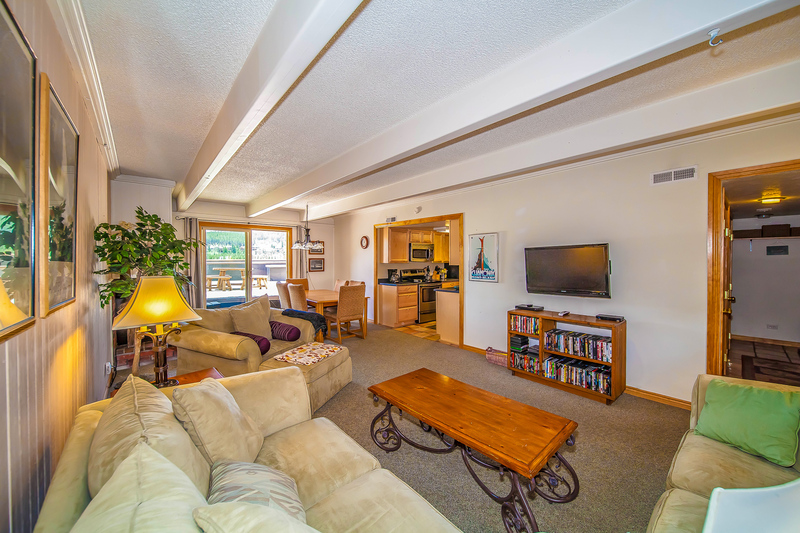 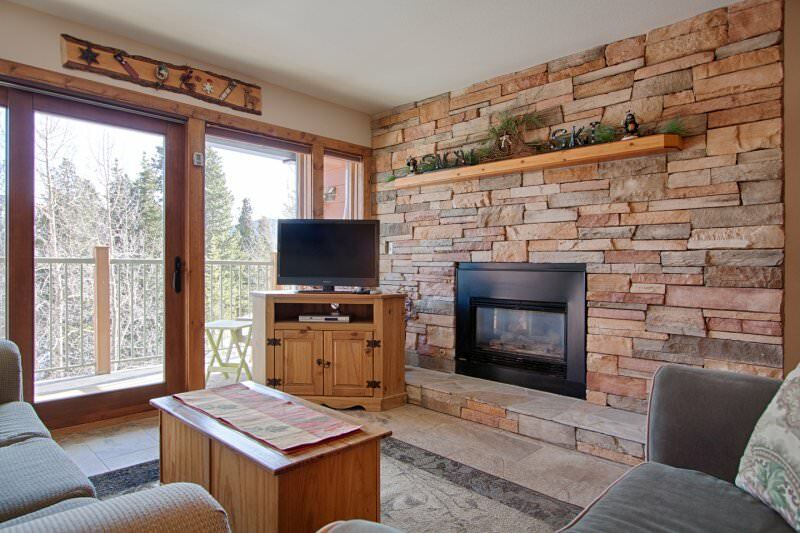 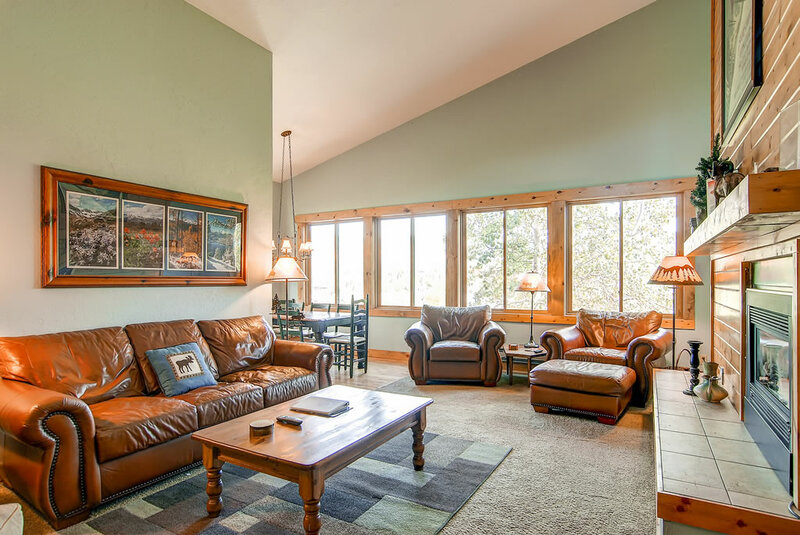 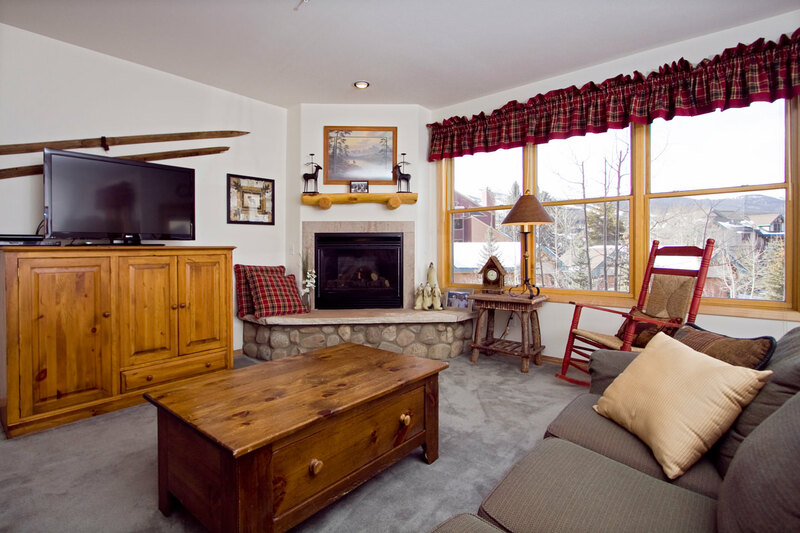 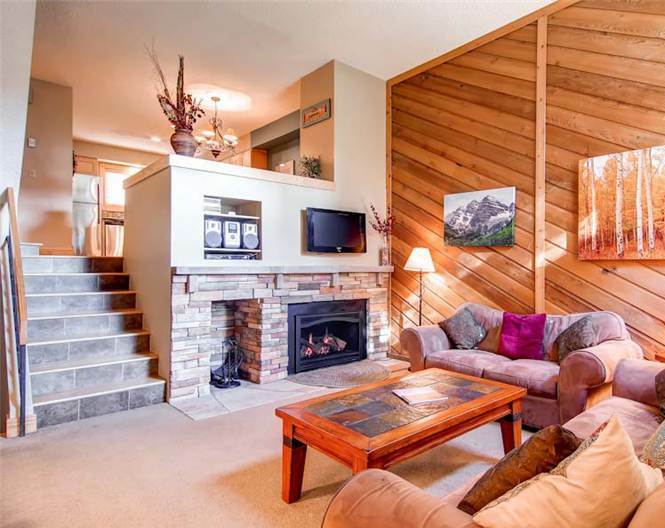 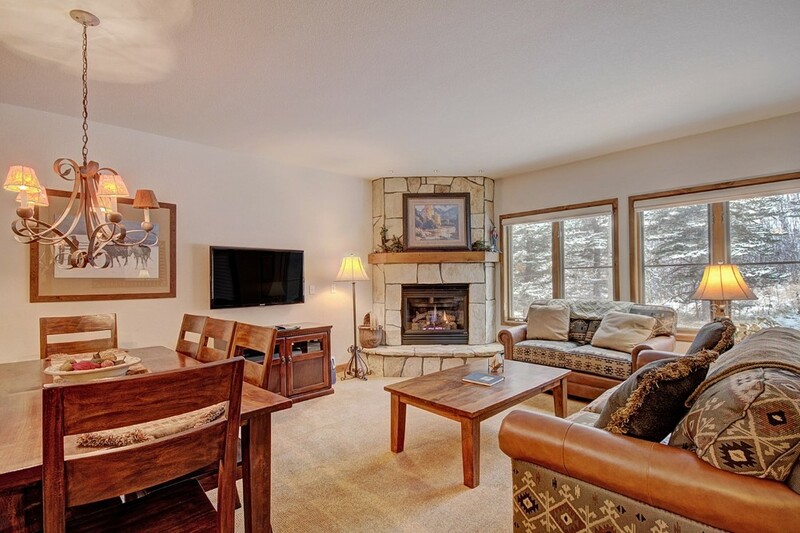 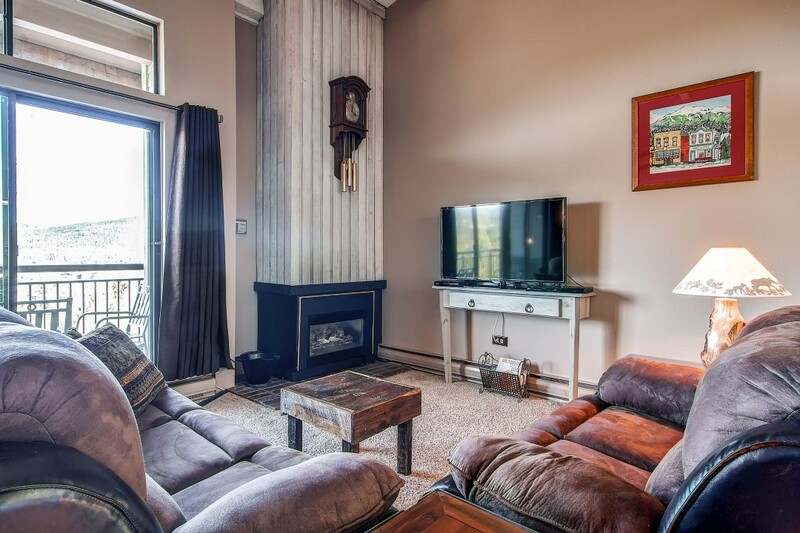 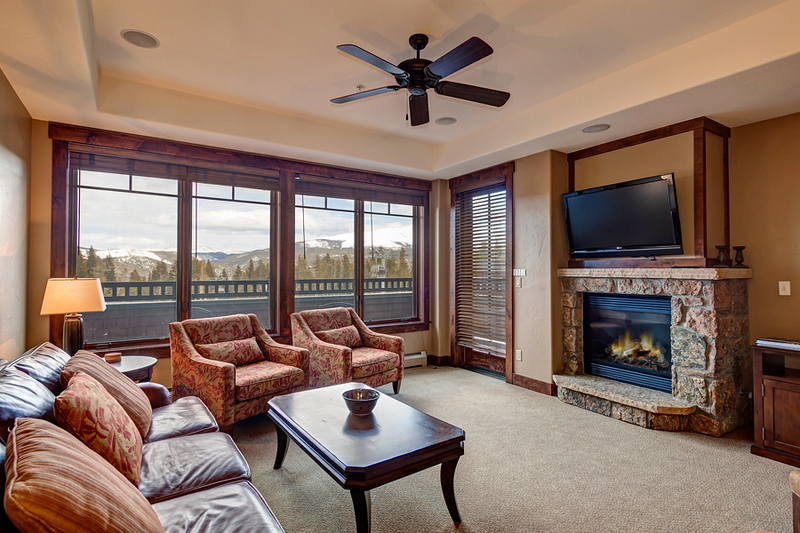 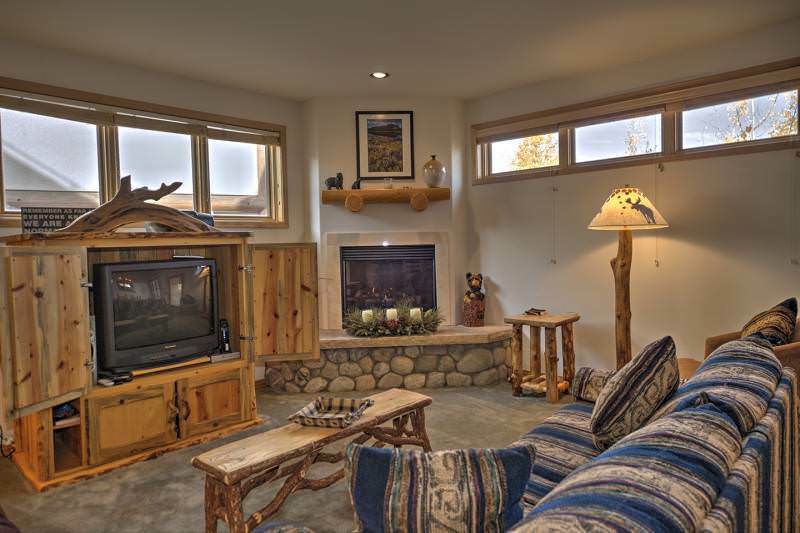 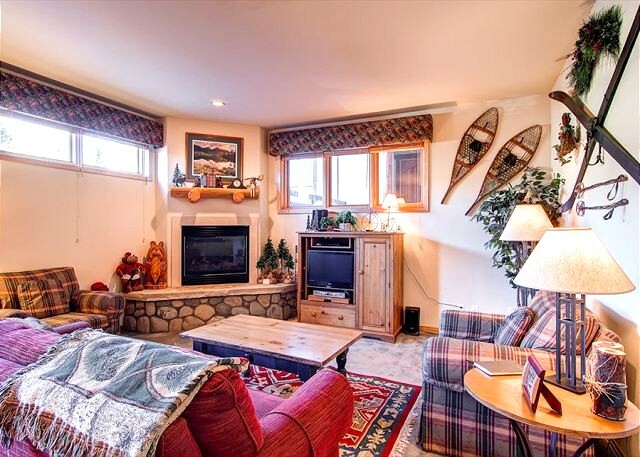 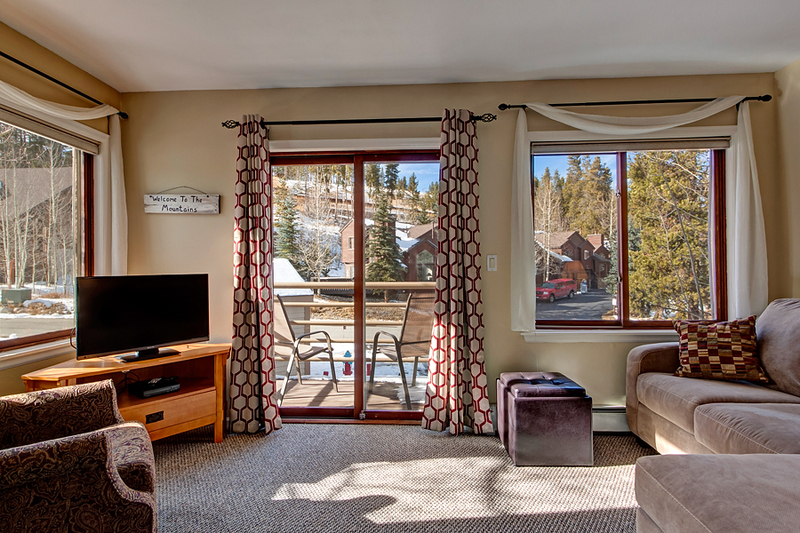 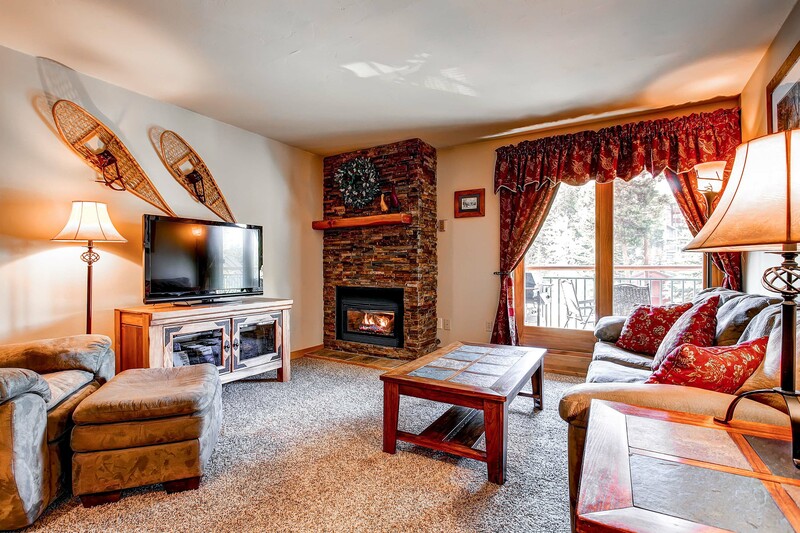 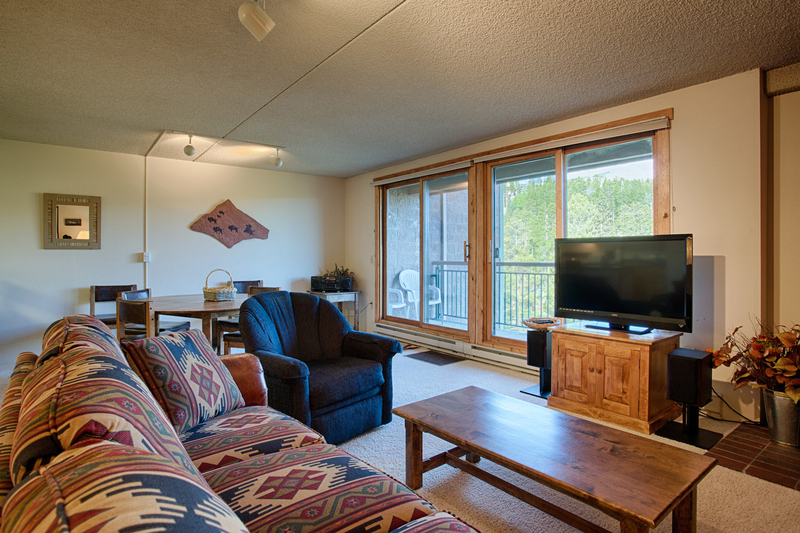 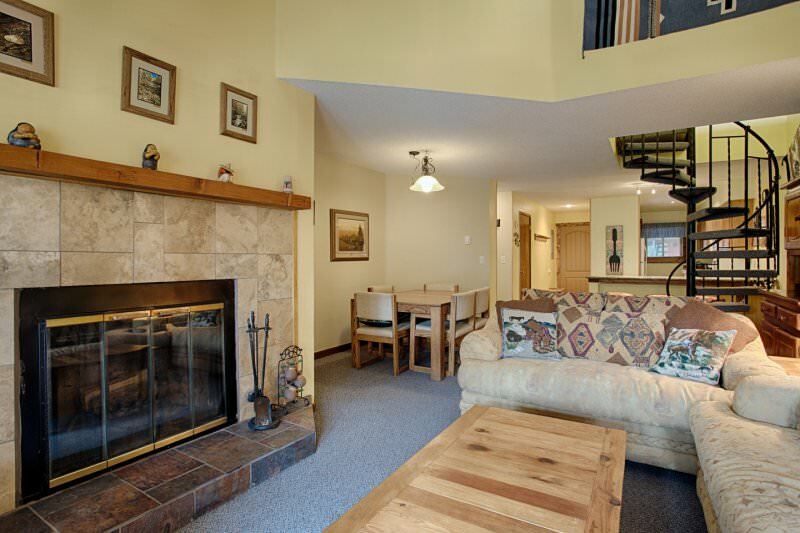 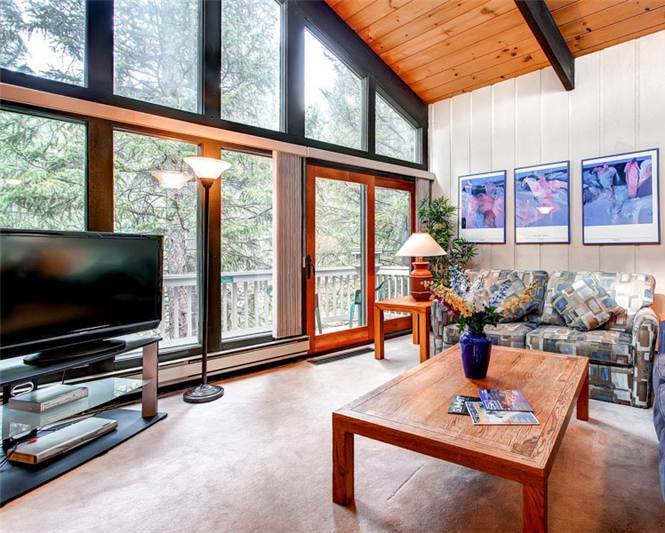 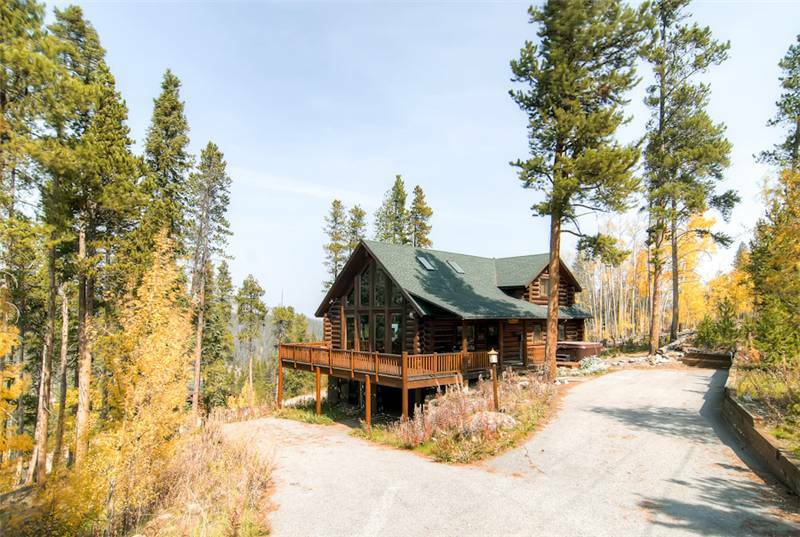 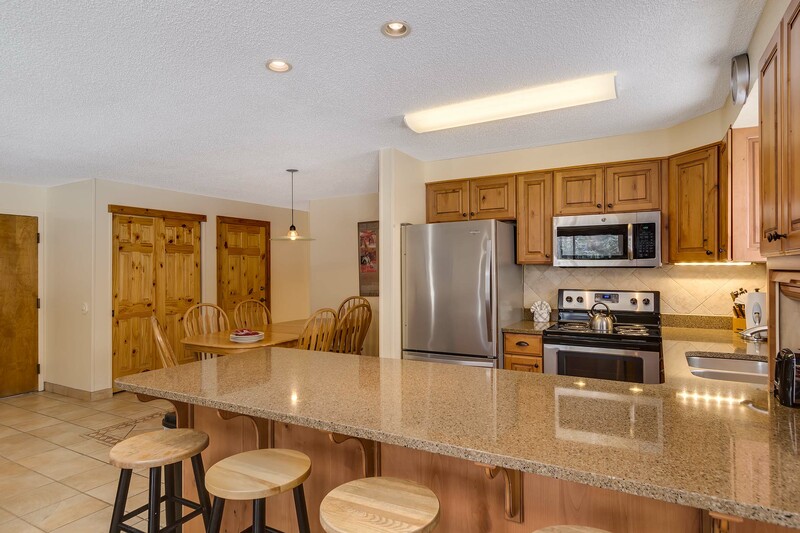 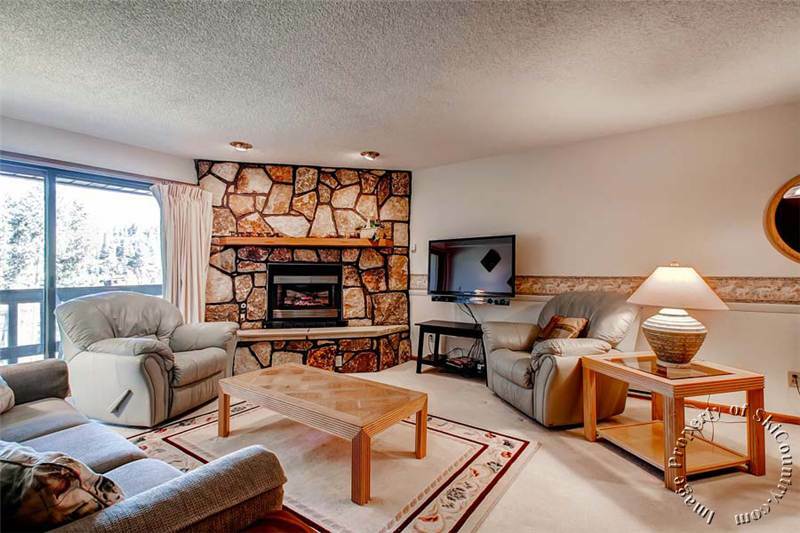 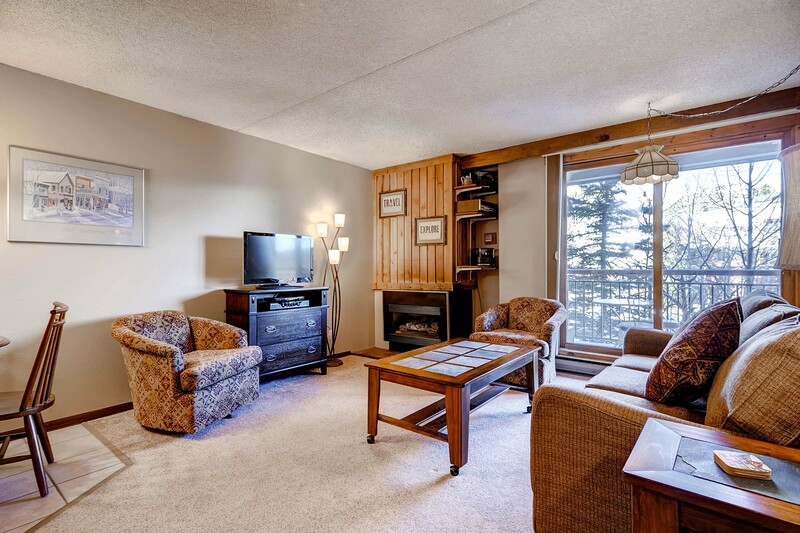 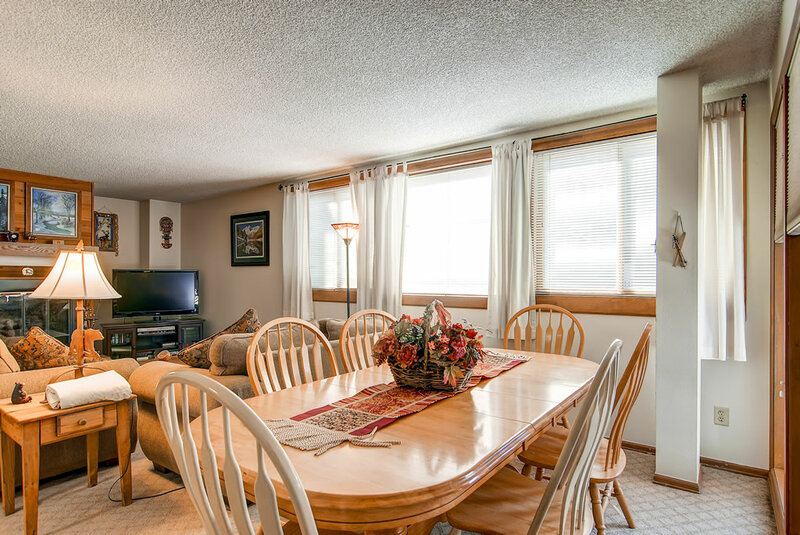 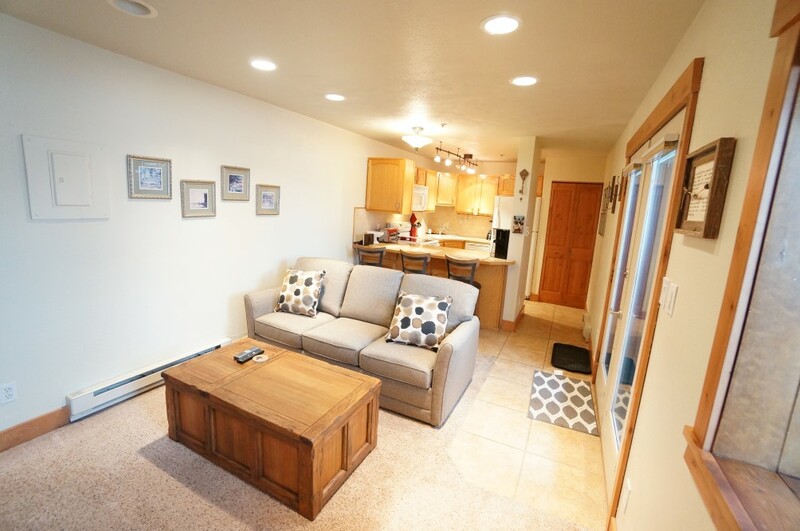 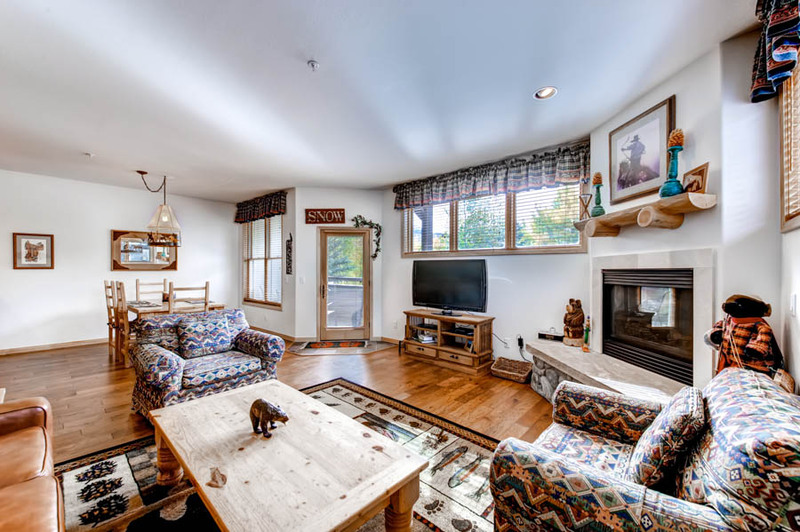 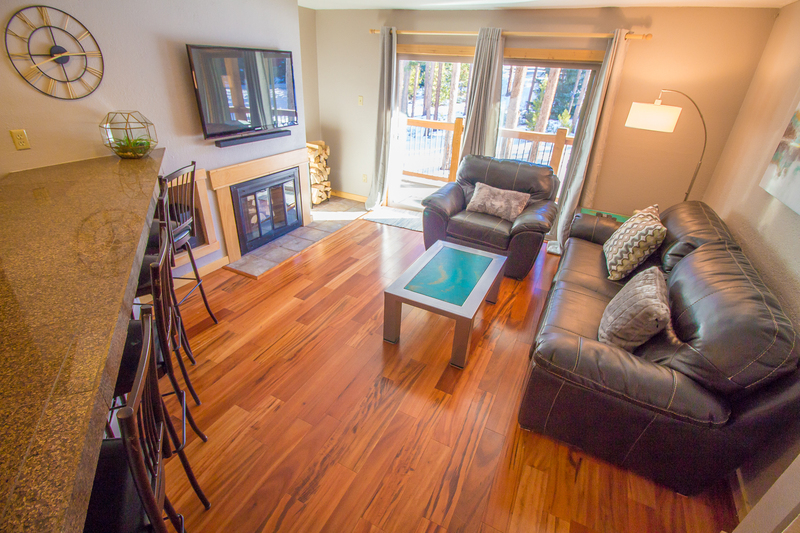 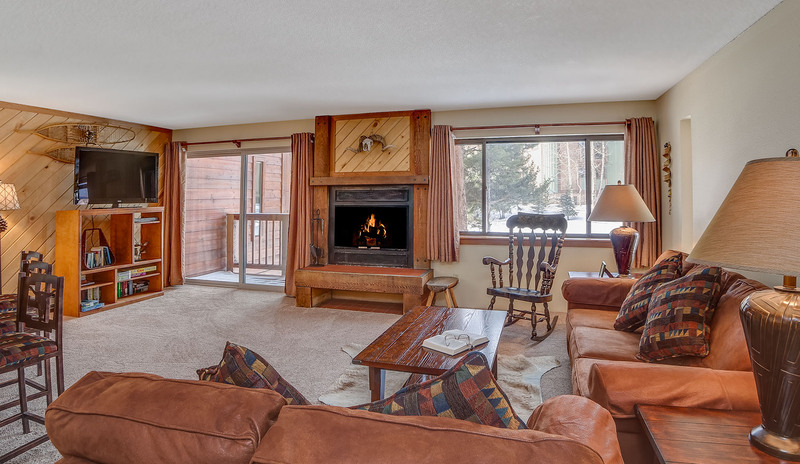 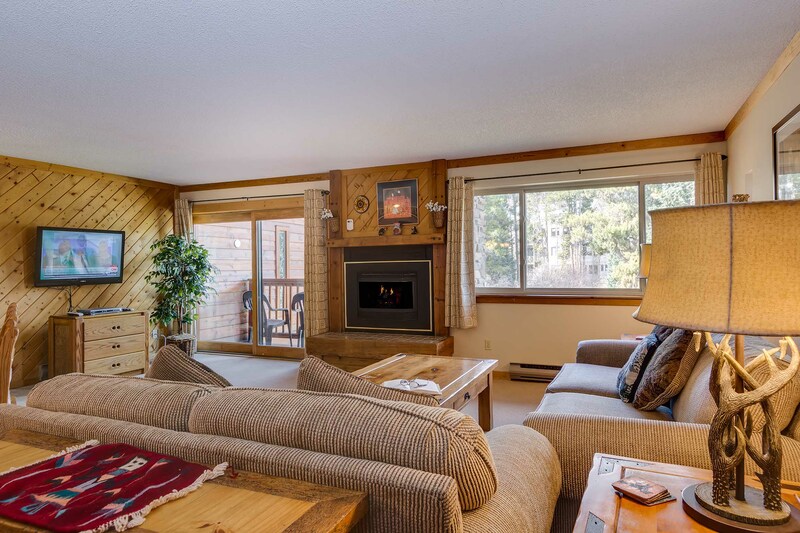 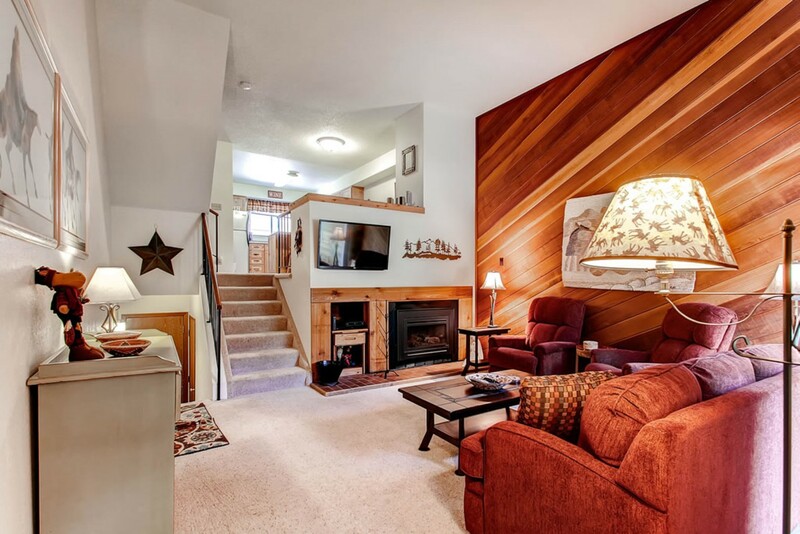 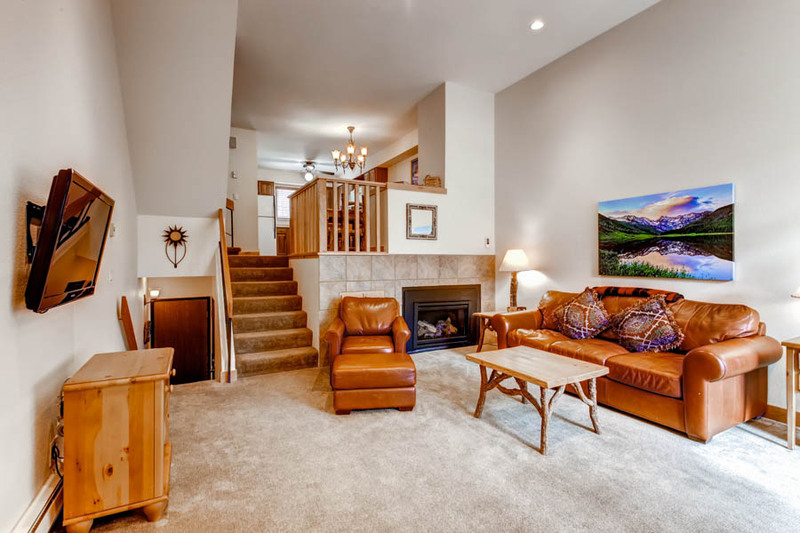 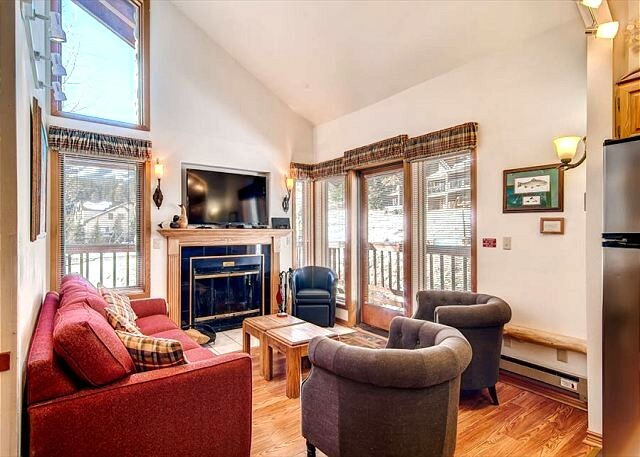 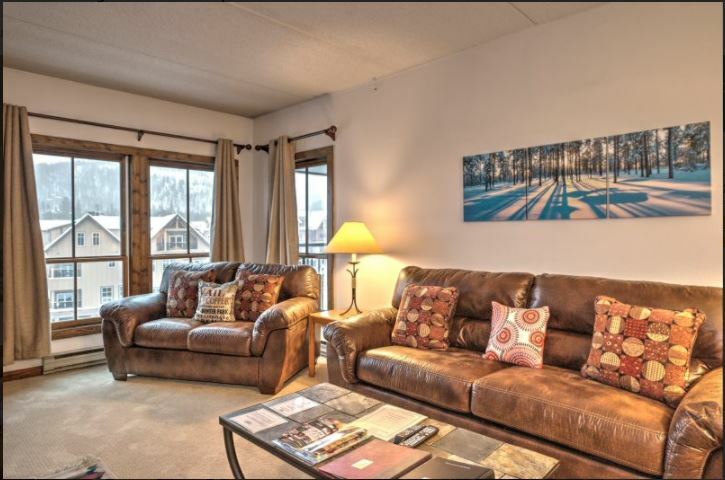 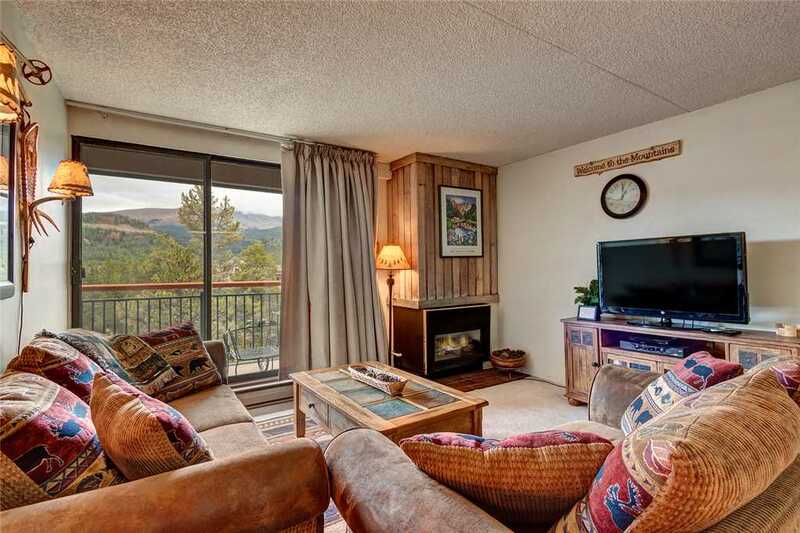 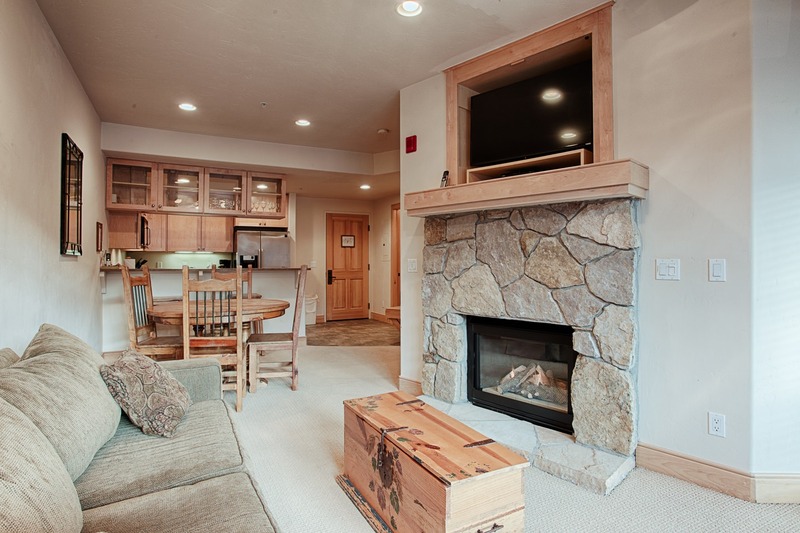 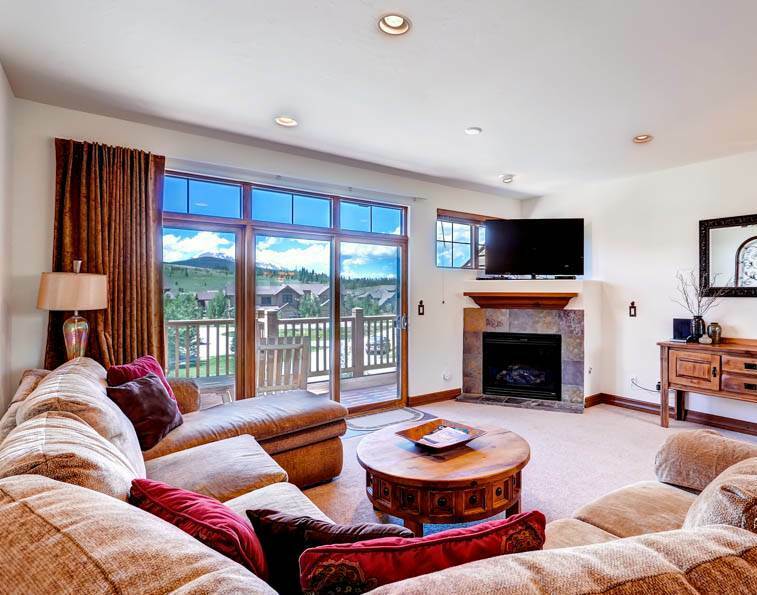 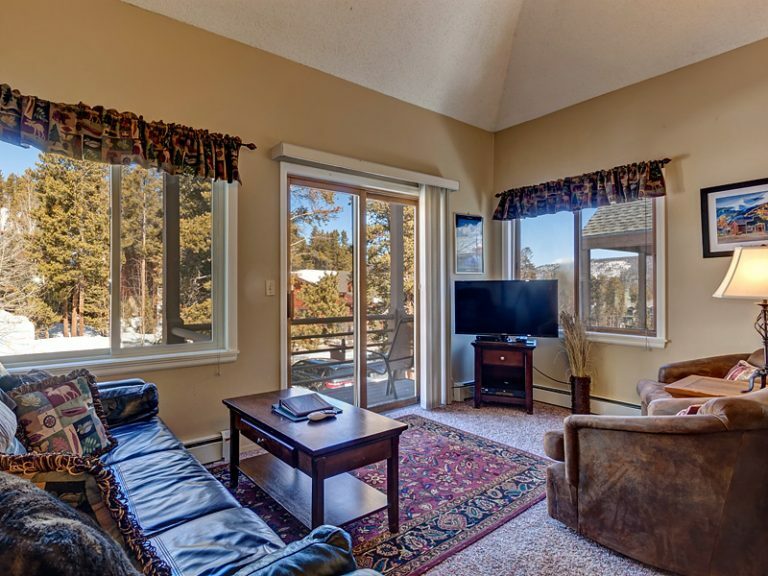 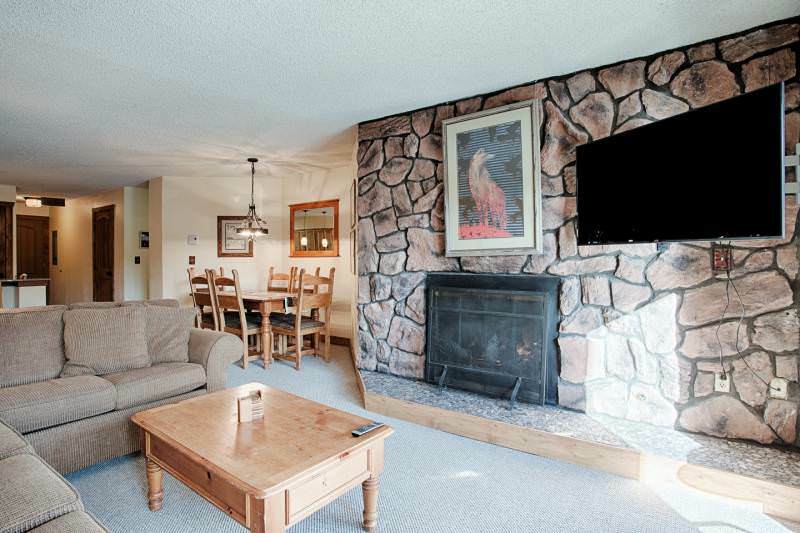 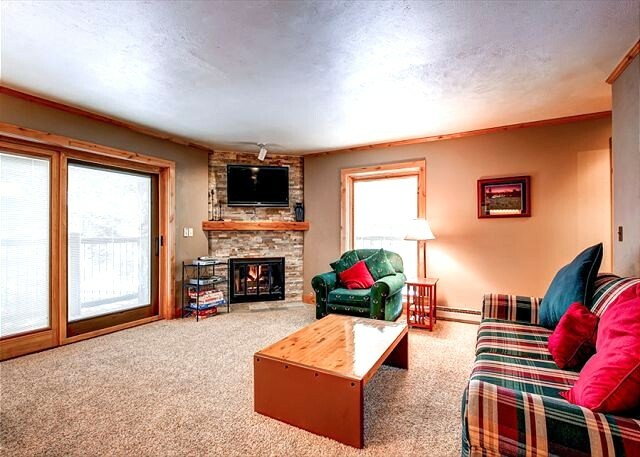 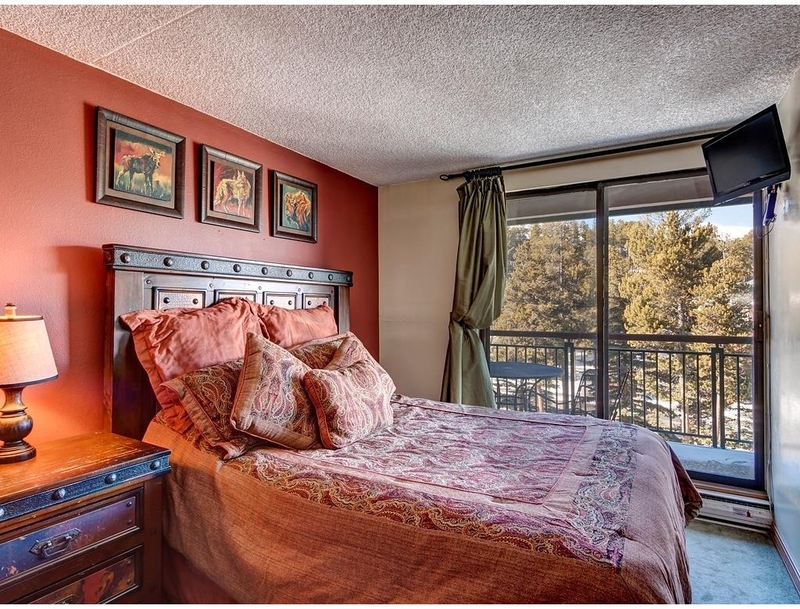 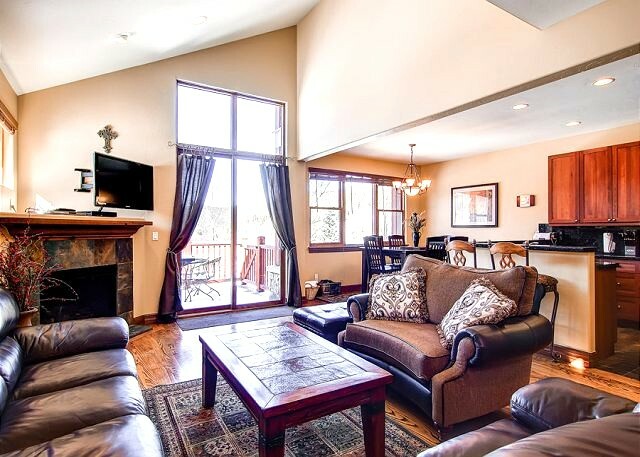 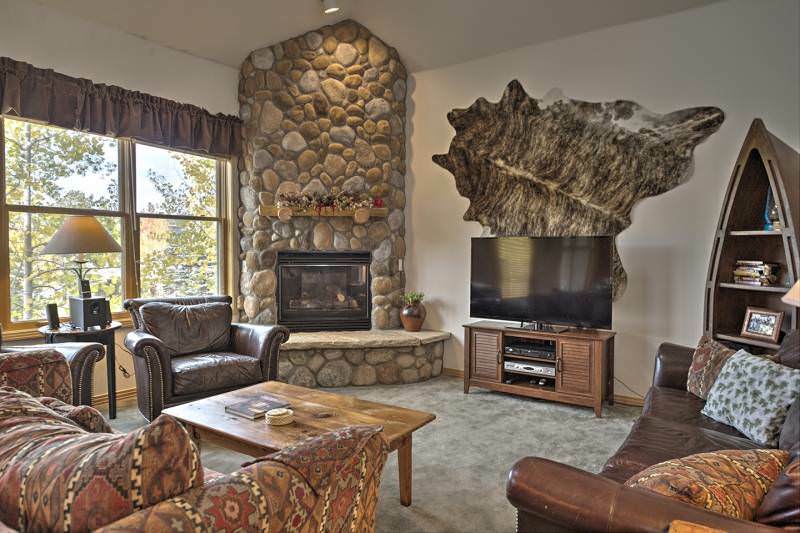 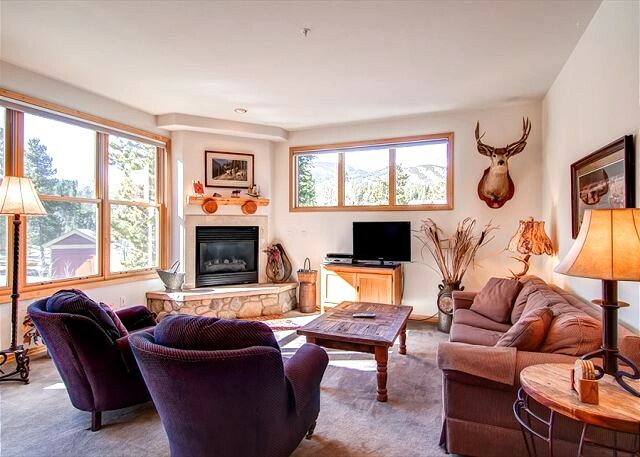 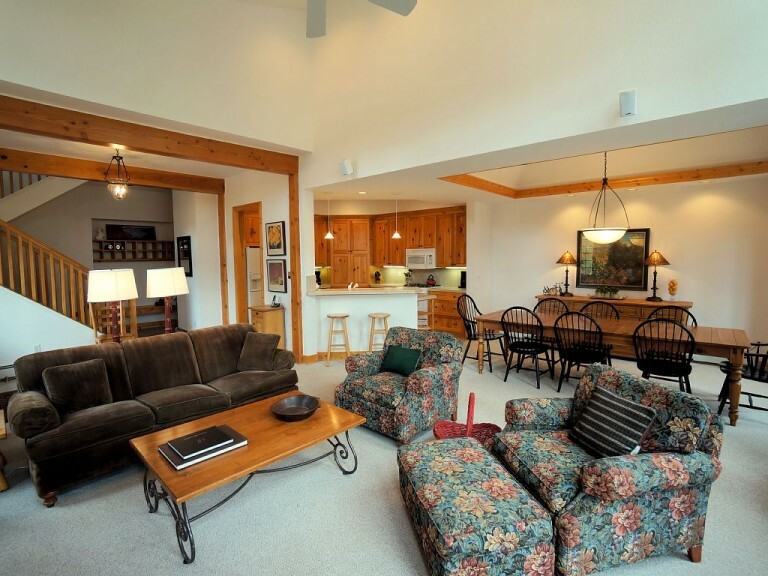 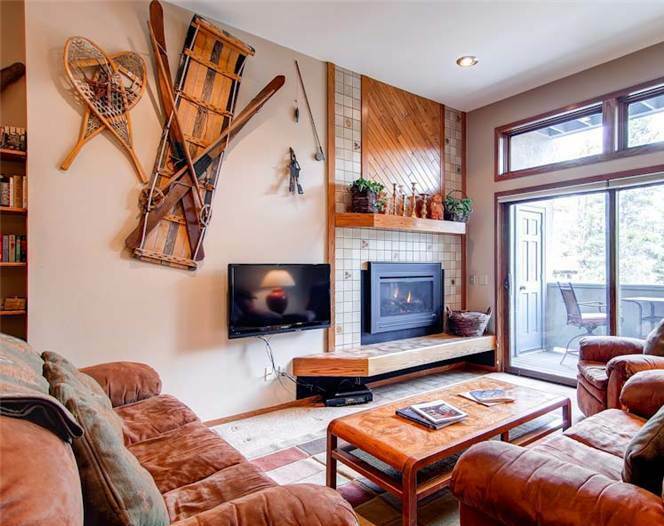 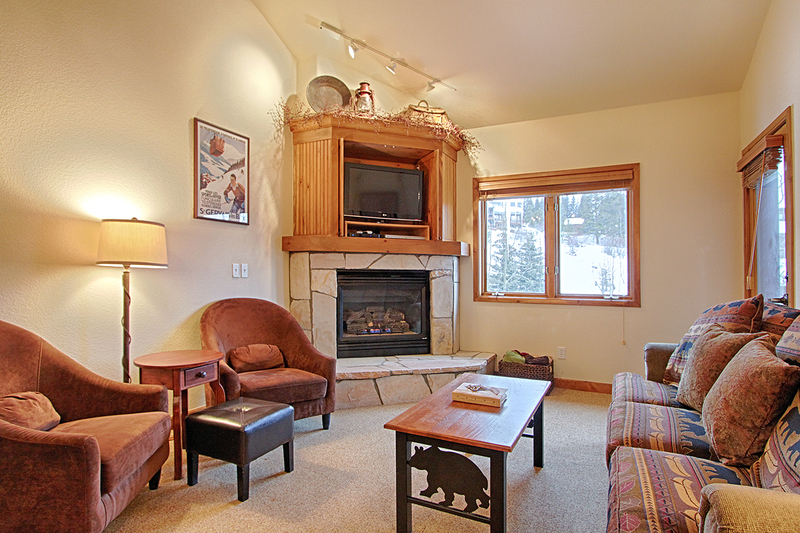 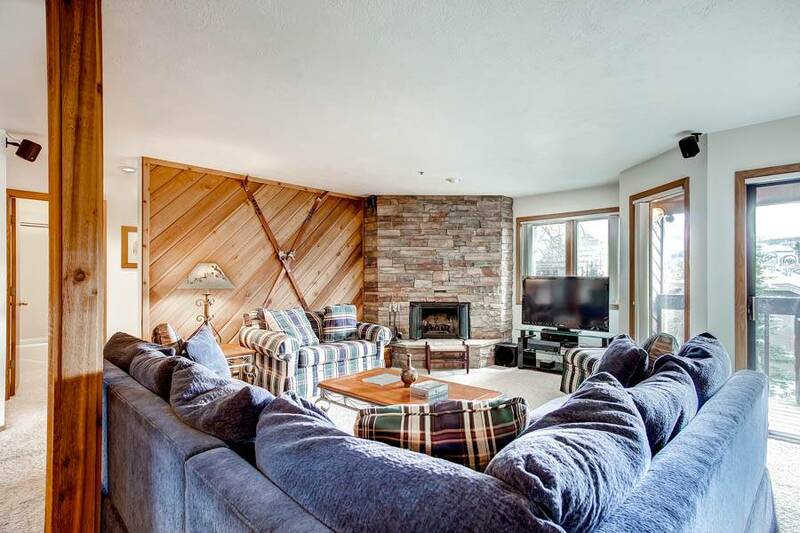 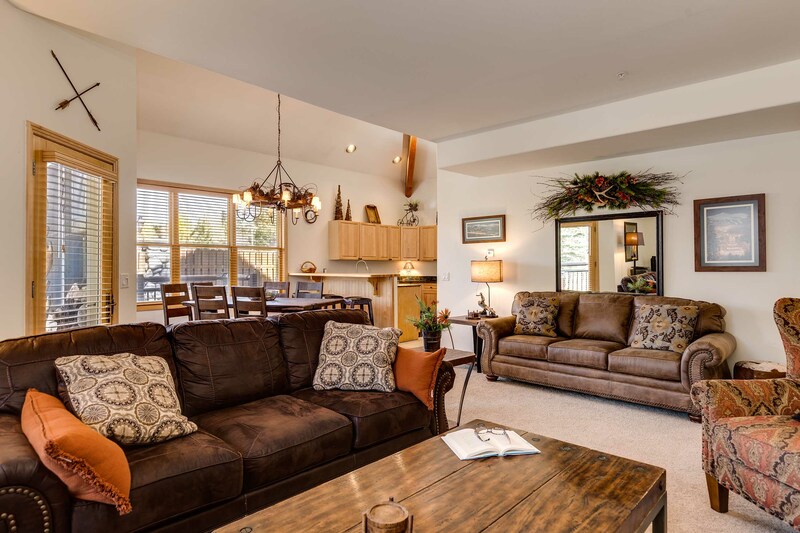 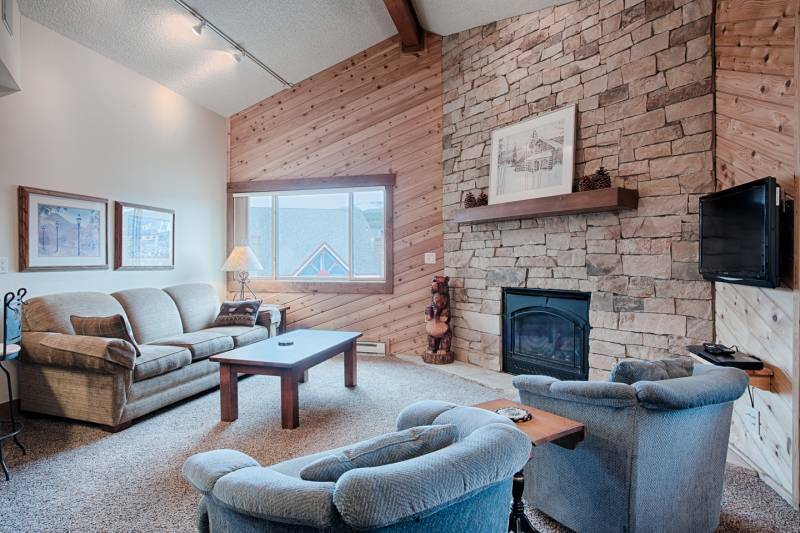 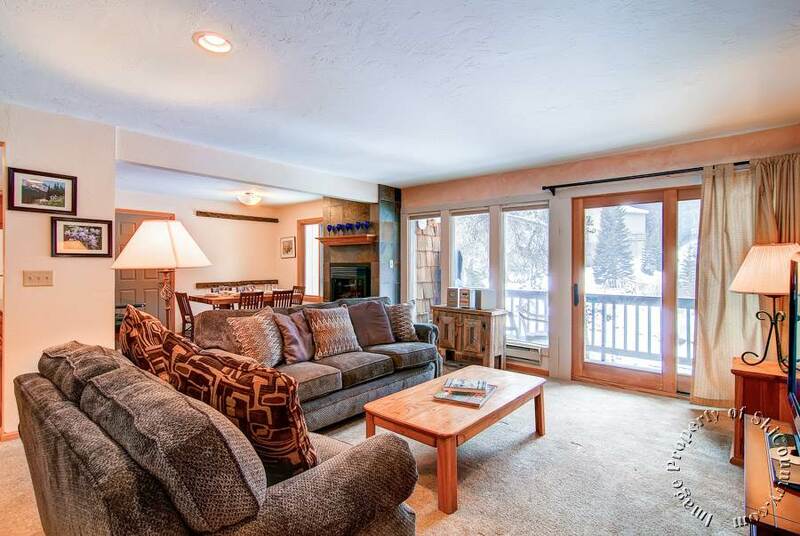 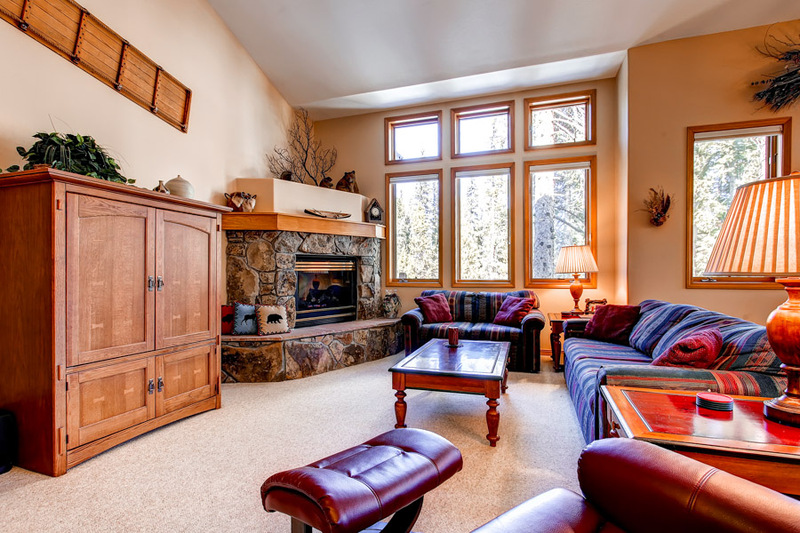 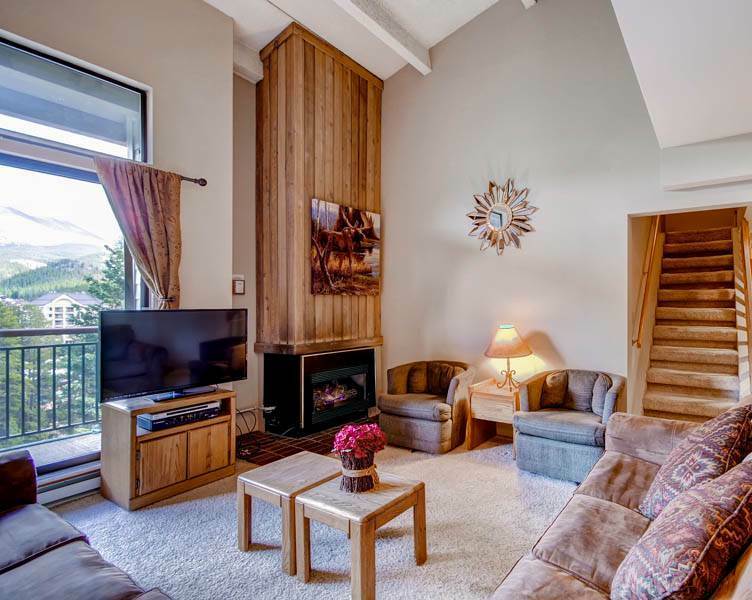 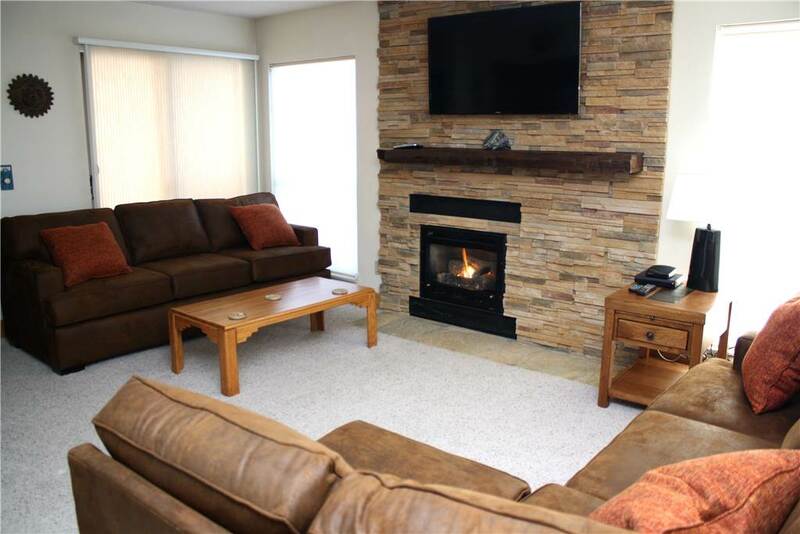 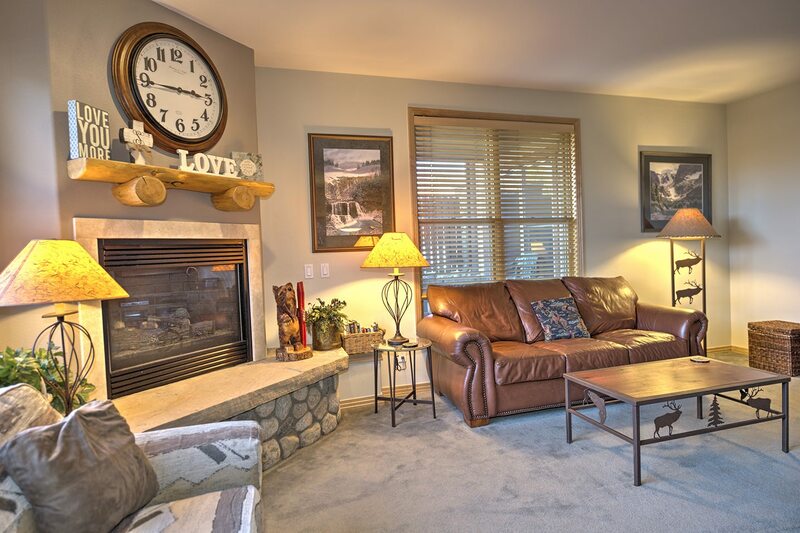 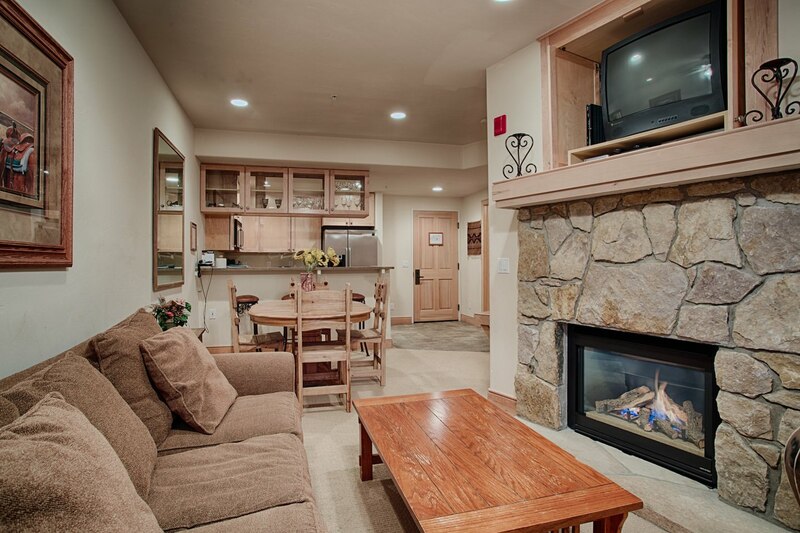 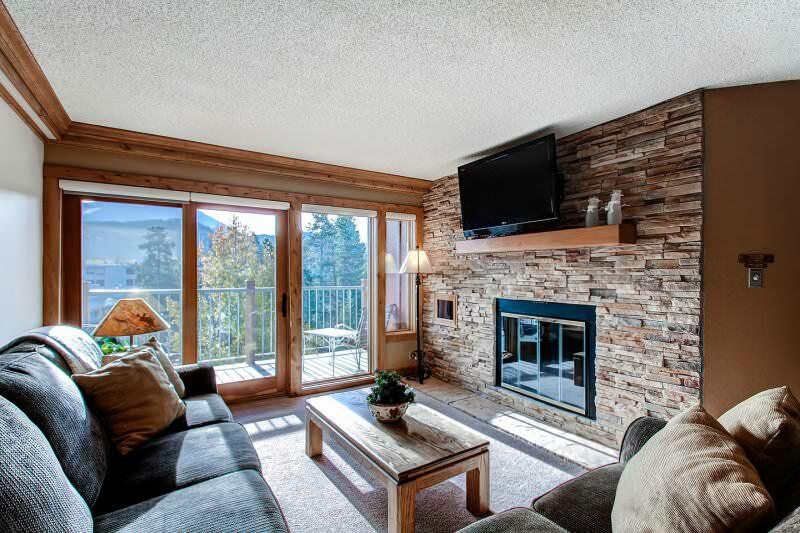 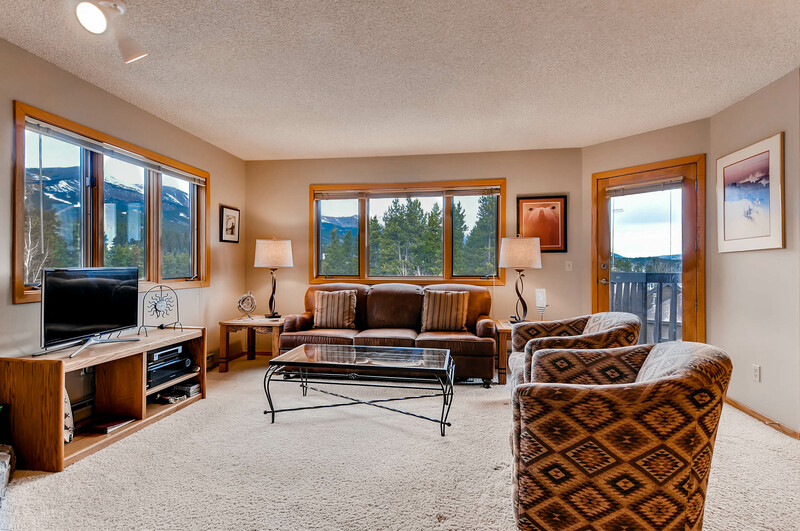 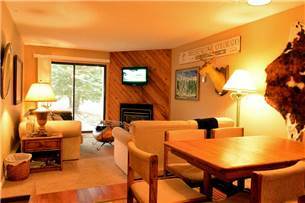 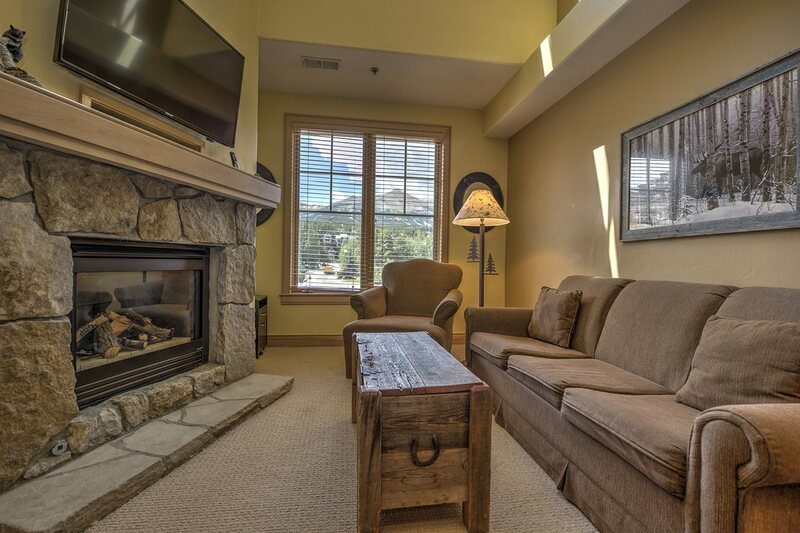 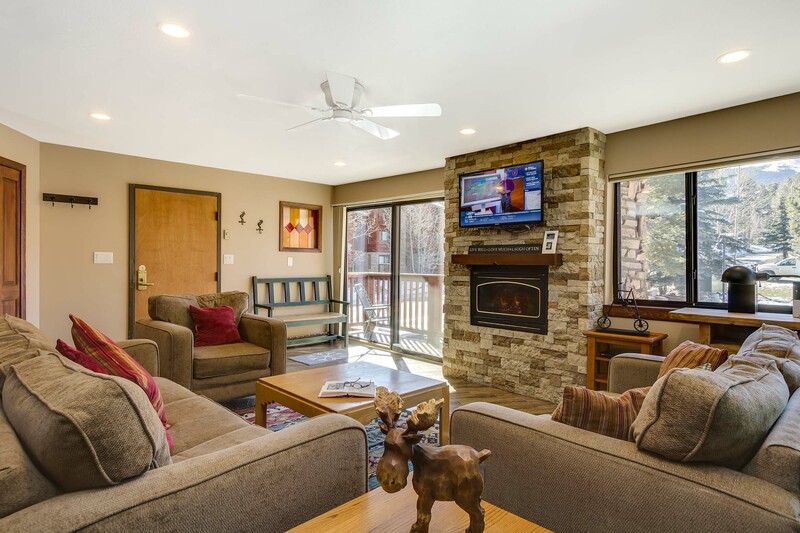 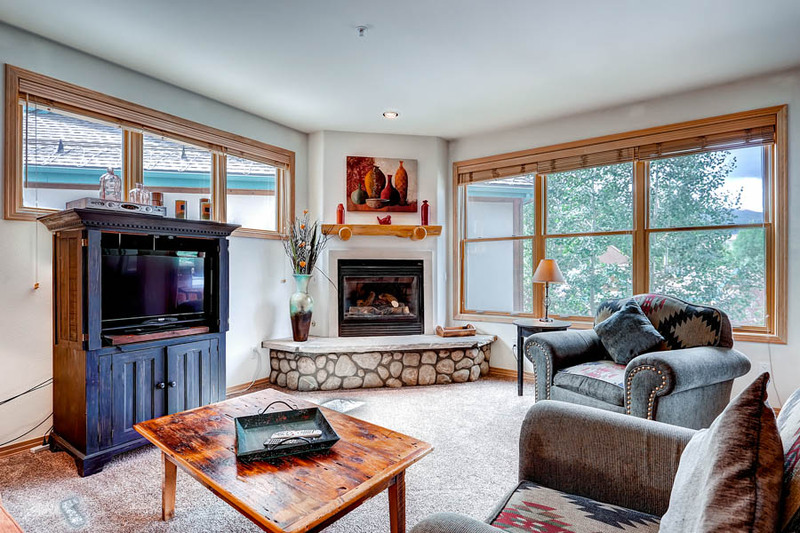 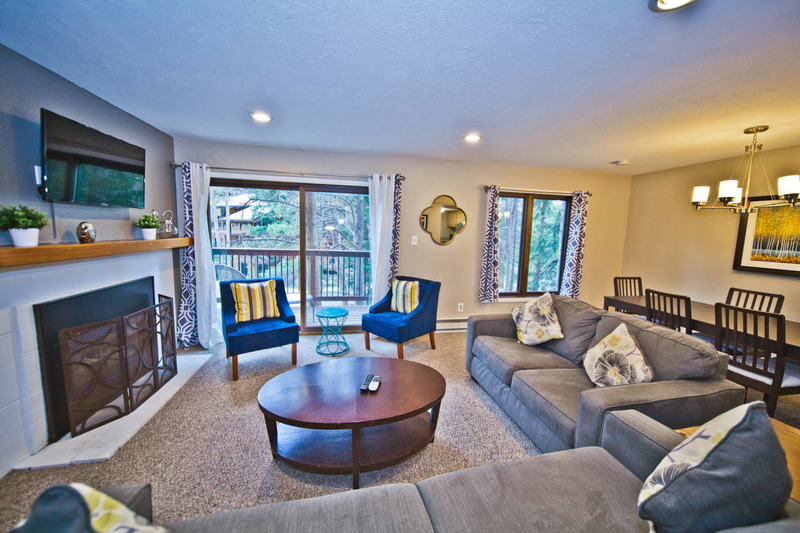 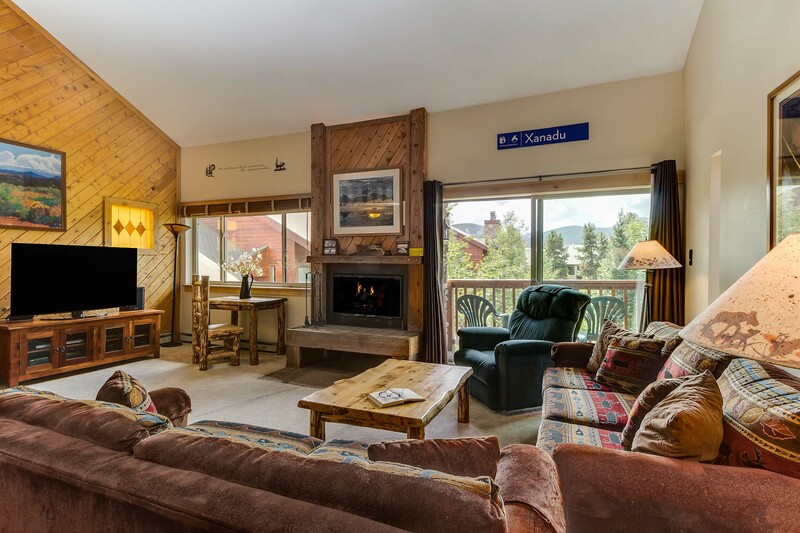 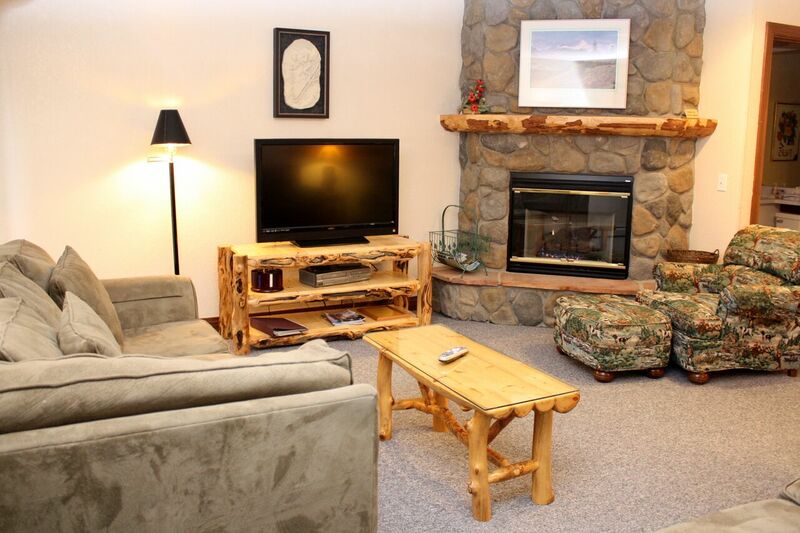 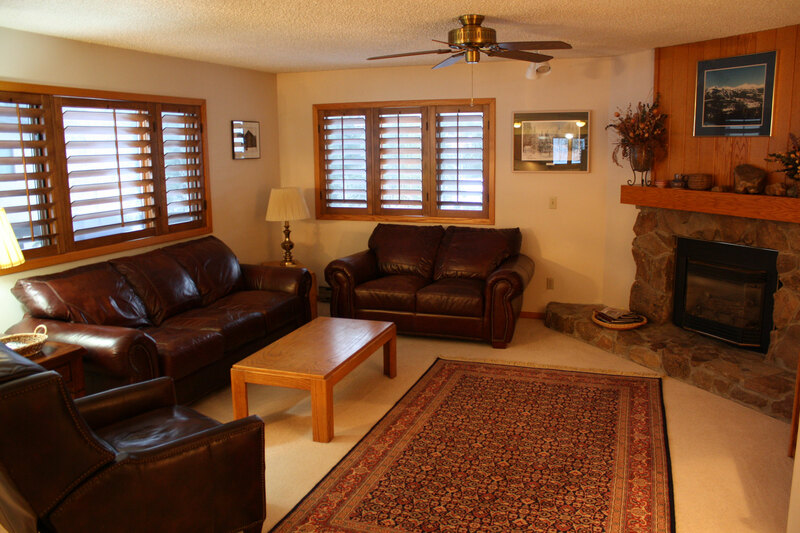 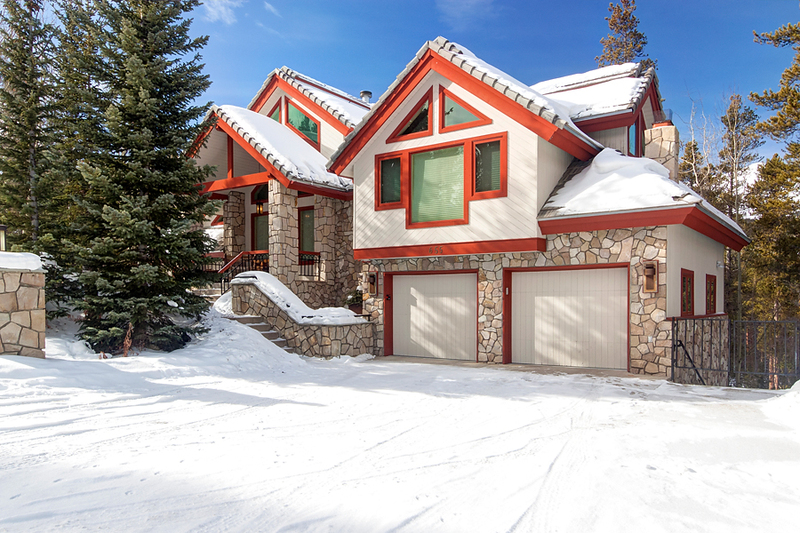 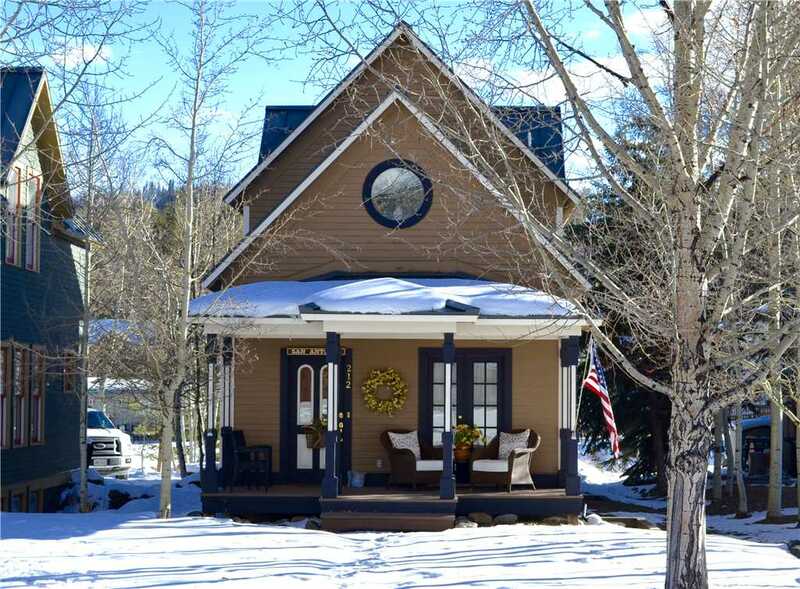 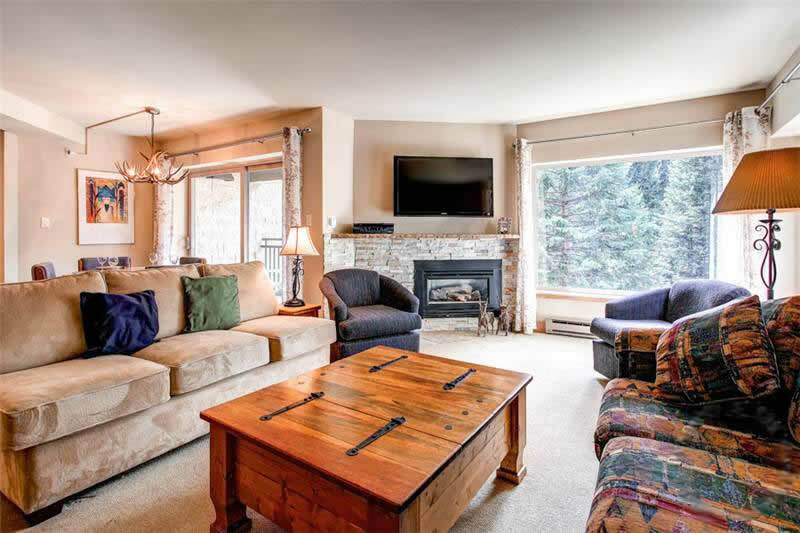 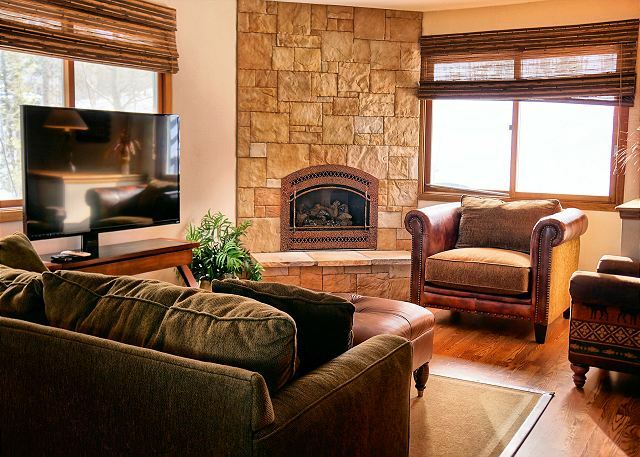 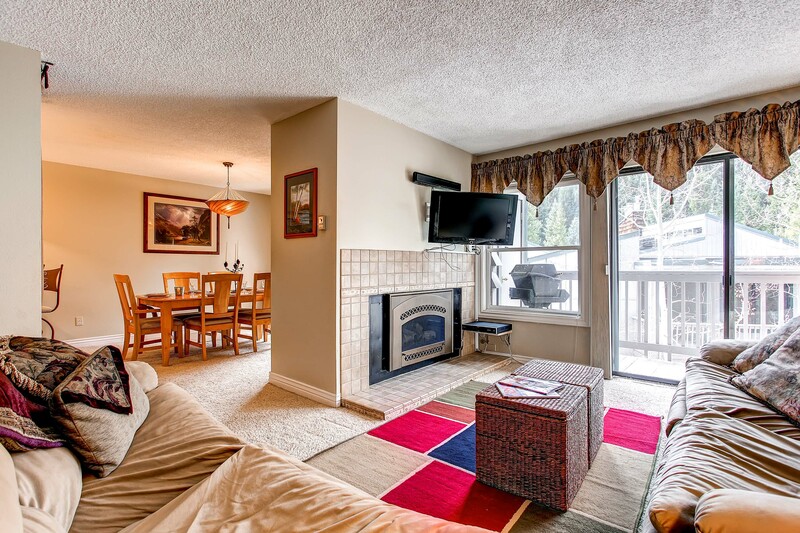 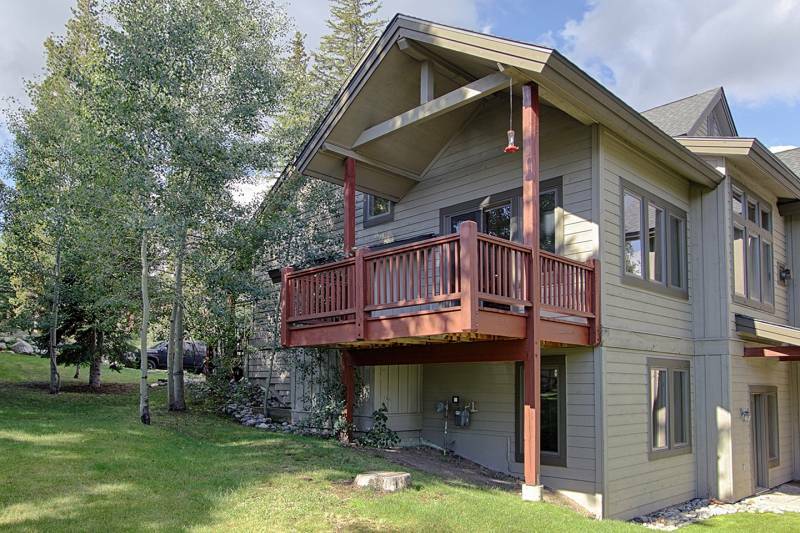 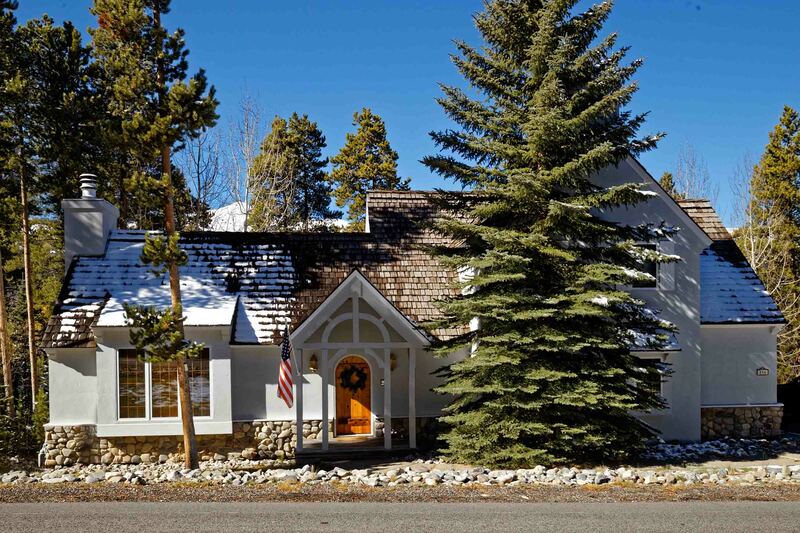 Biggs Bluff offers privacy and incredible views all while being just a short drive away from downtown Breckenridge, making it the perfect place for a mountain getaway! 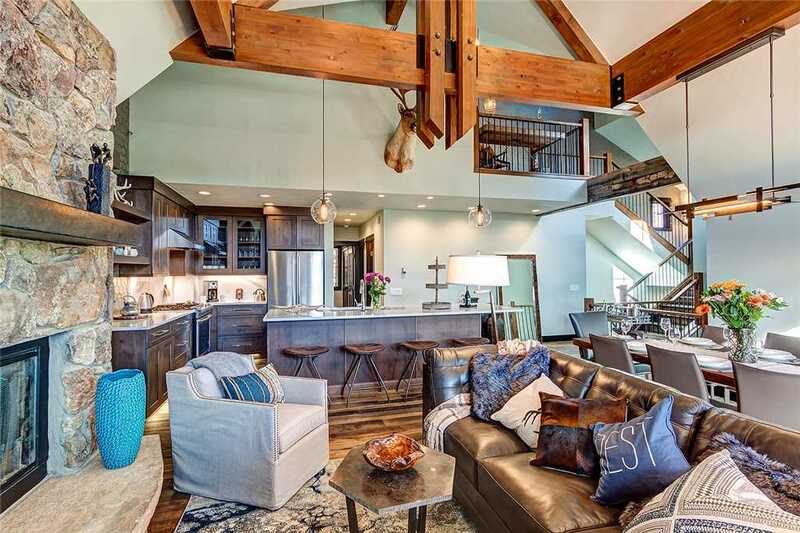 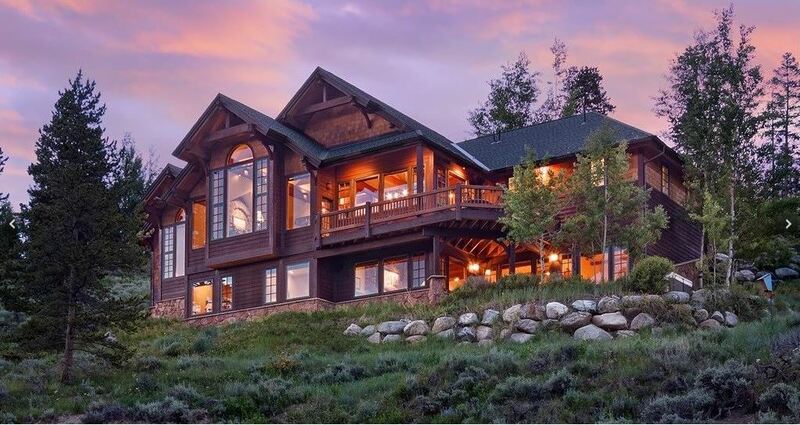 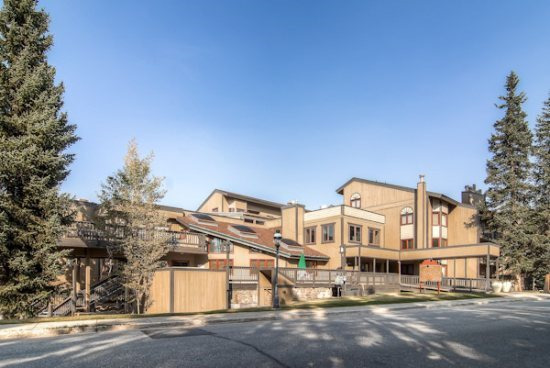 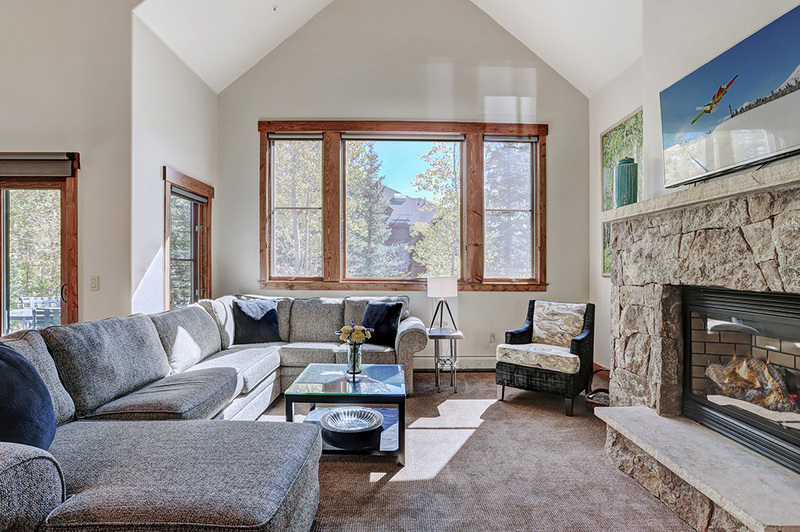 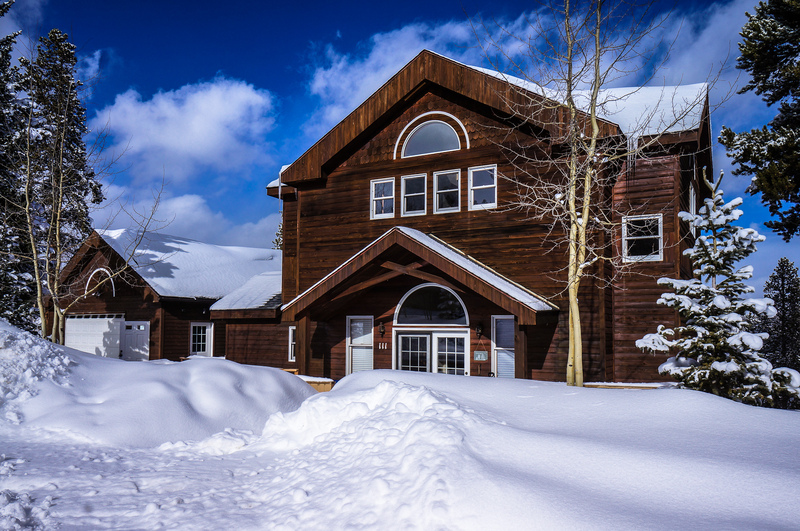 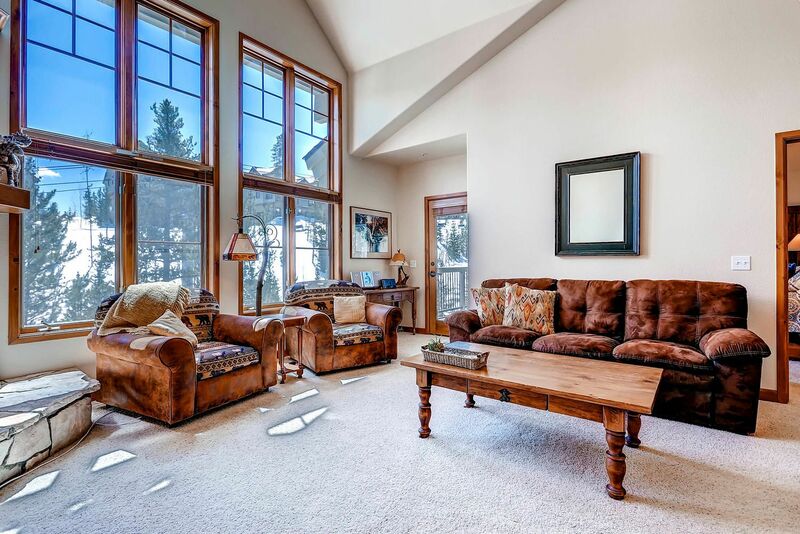 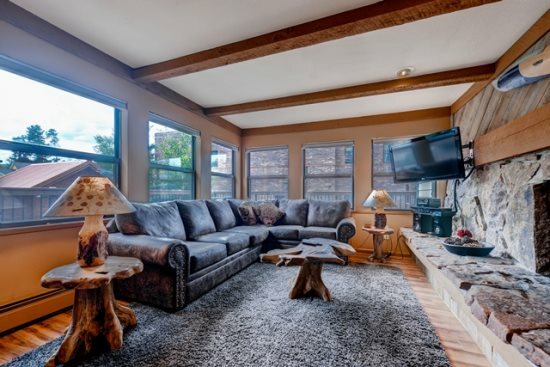 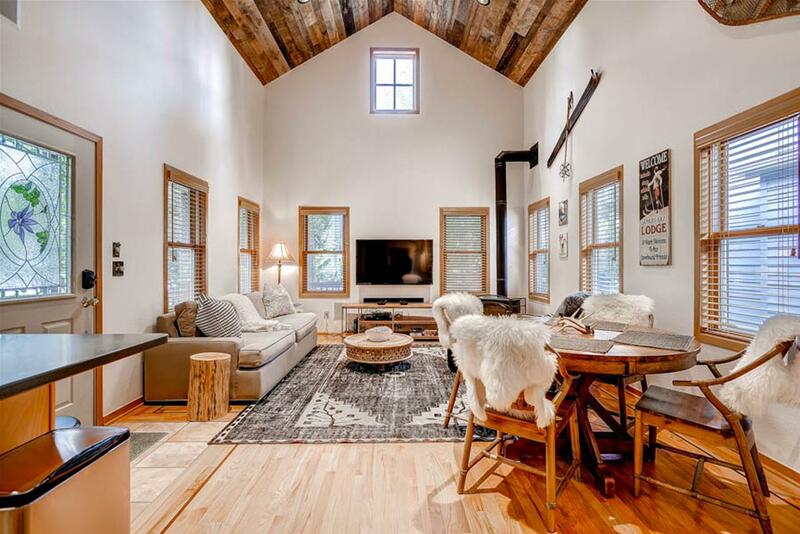 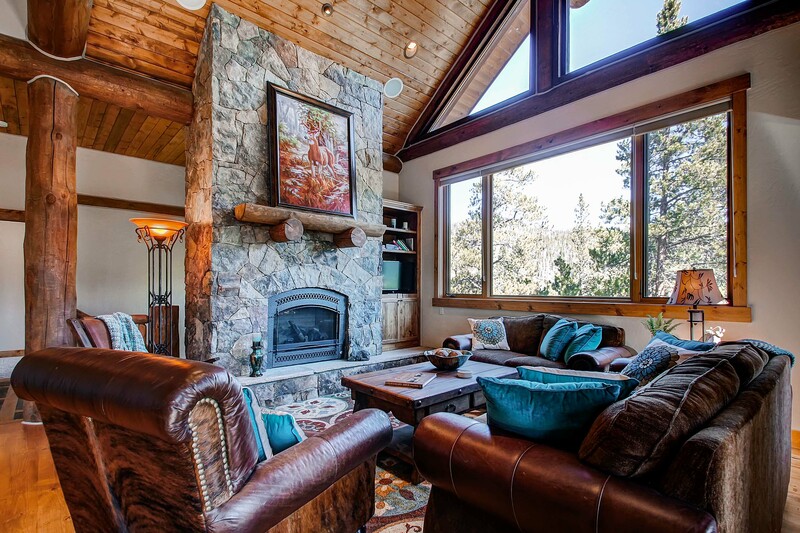 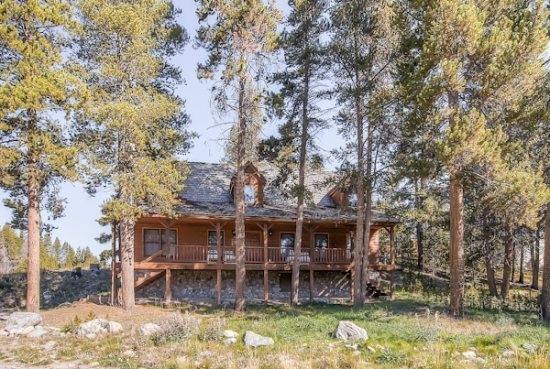 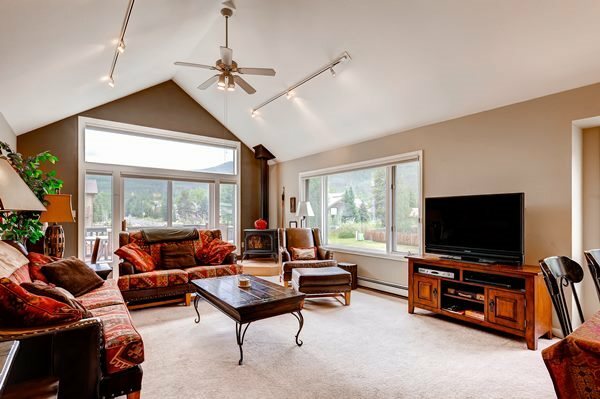 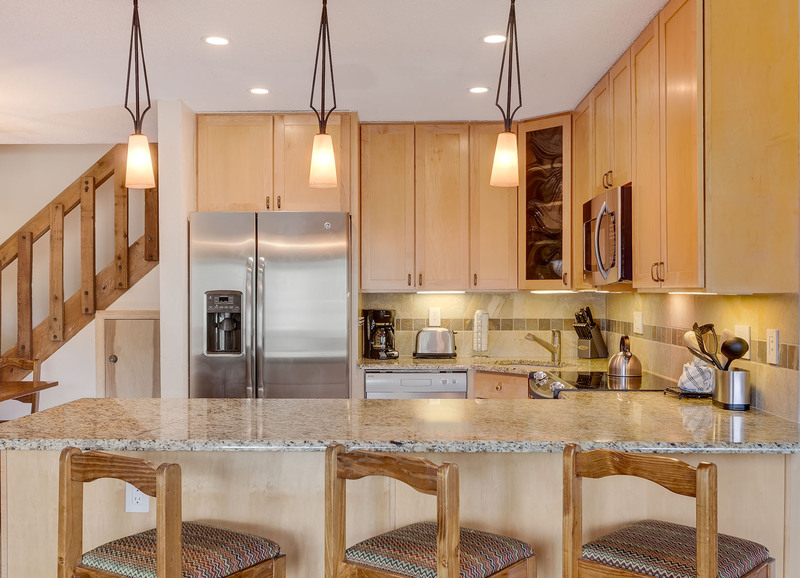 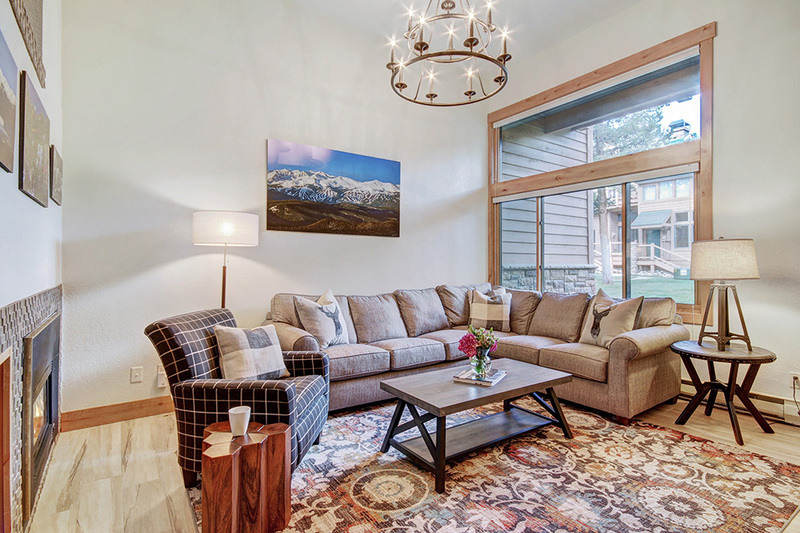 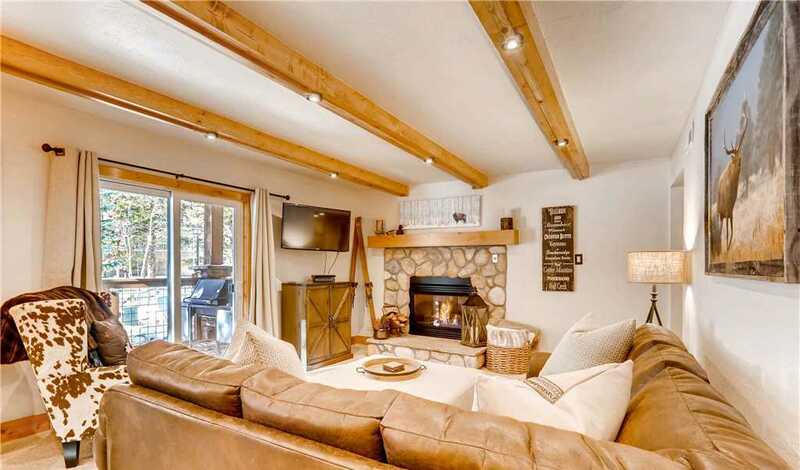 LOCATION – This private location on the north end of Breckenridge will captivate guests with soaring views of the Tenmile range and Buffalo Mountain. 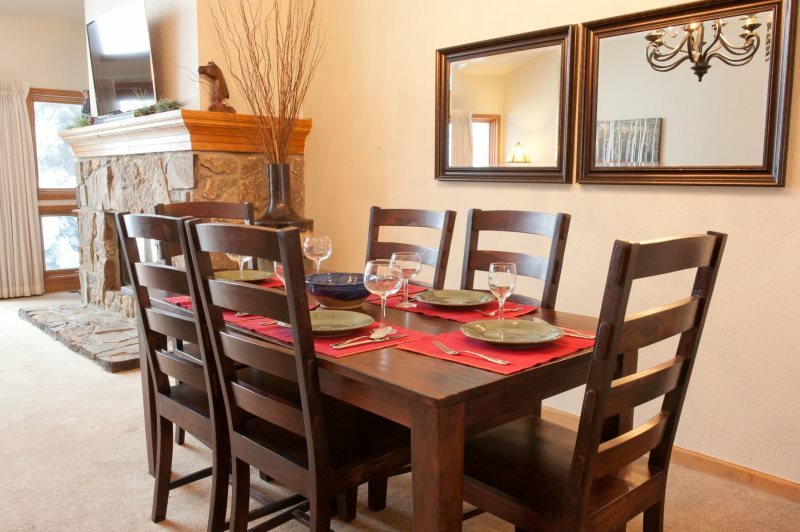 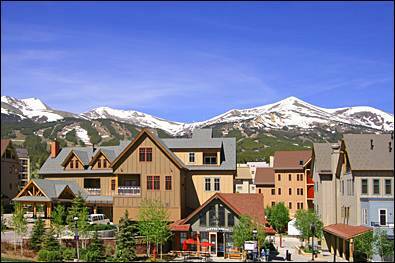 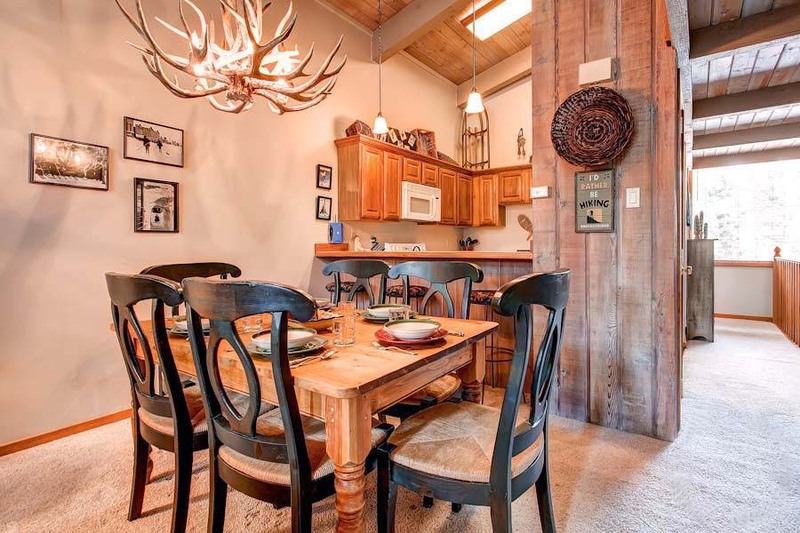 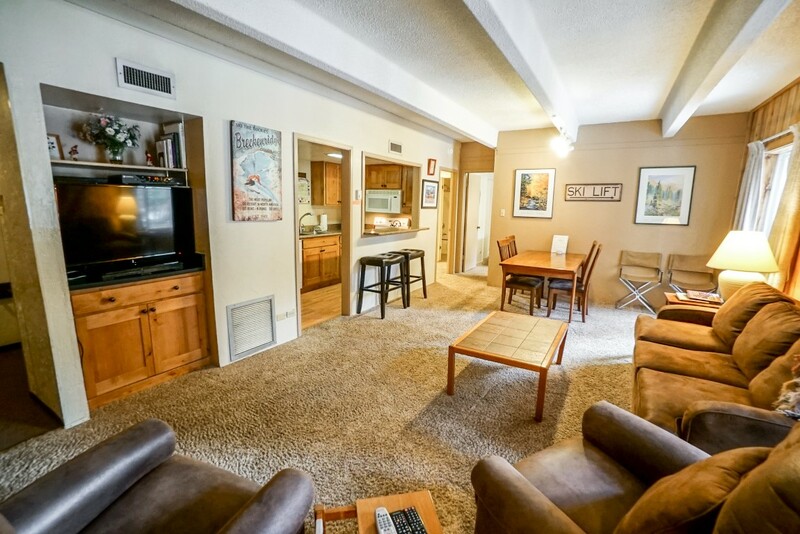 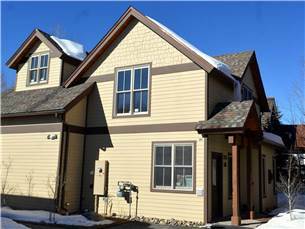 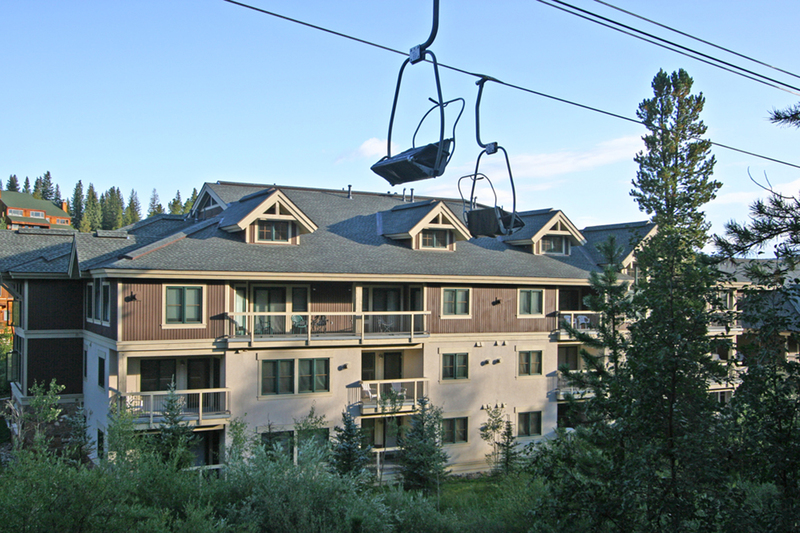 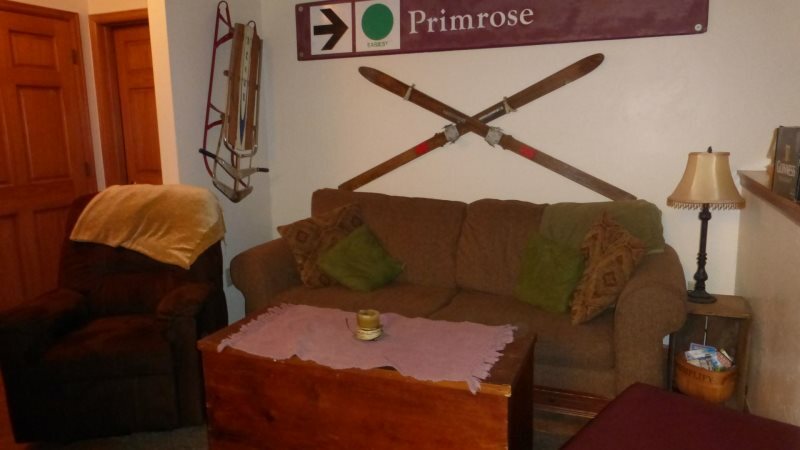 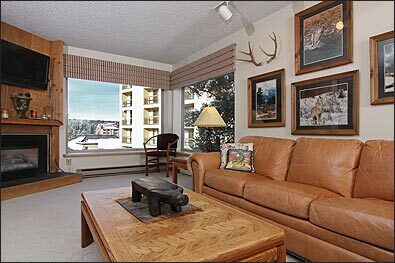 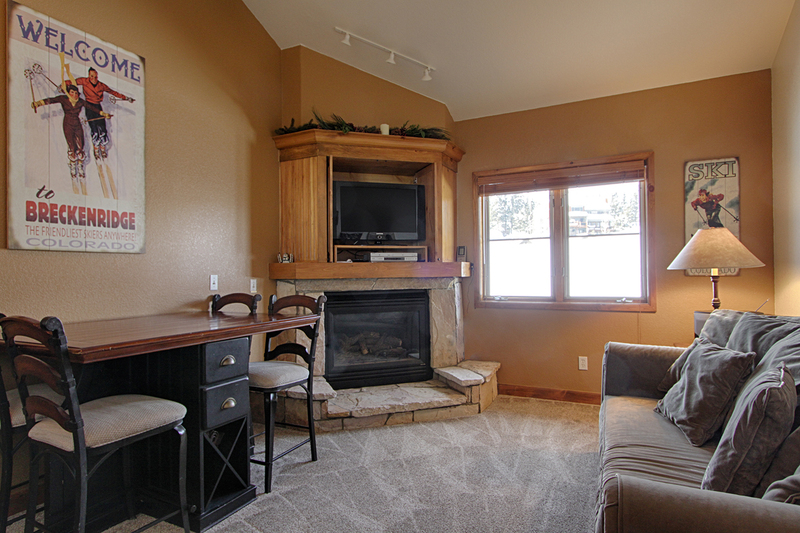 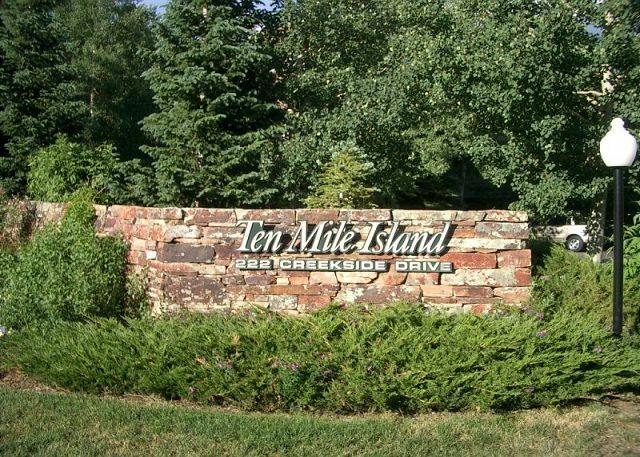 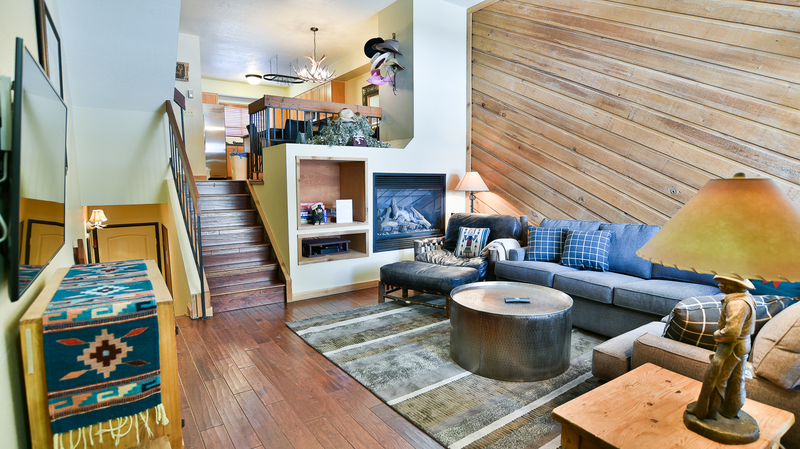 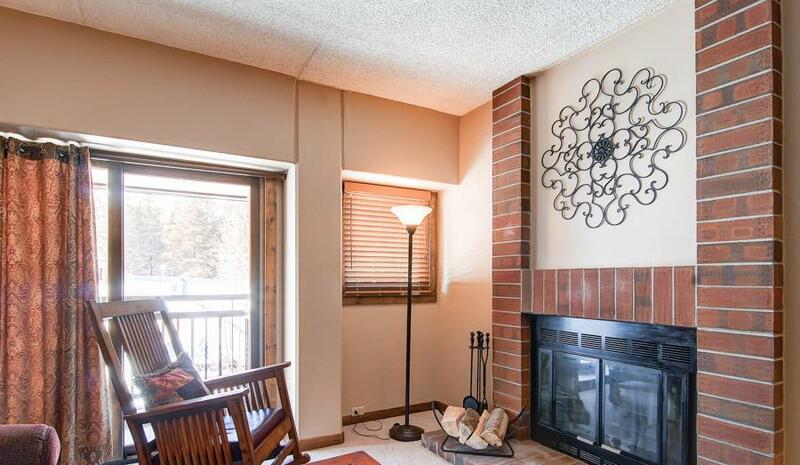 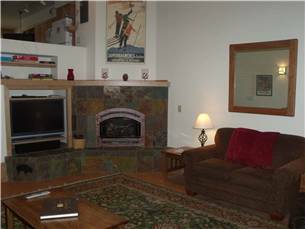 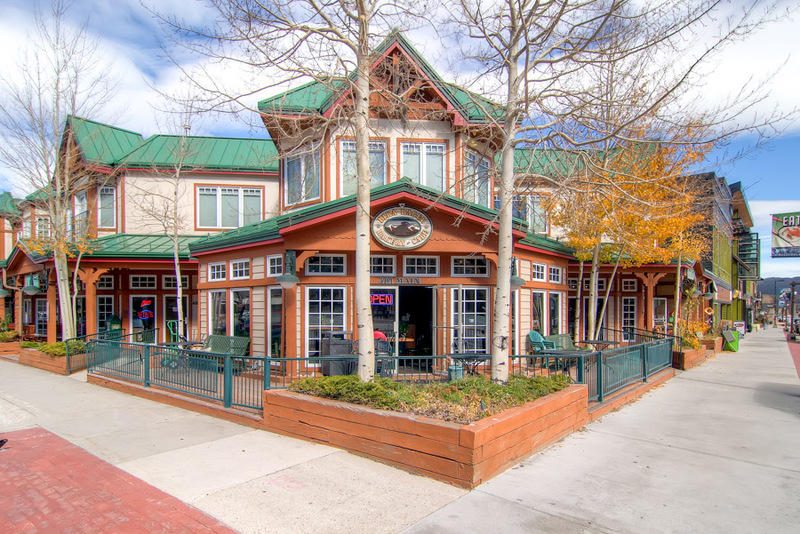 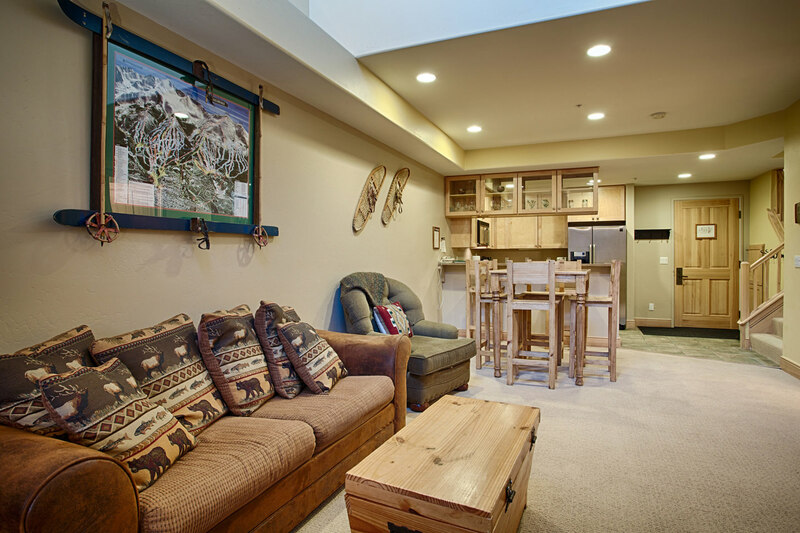 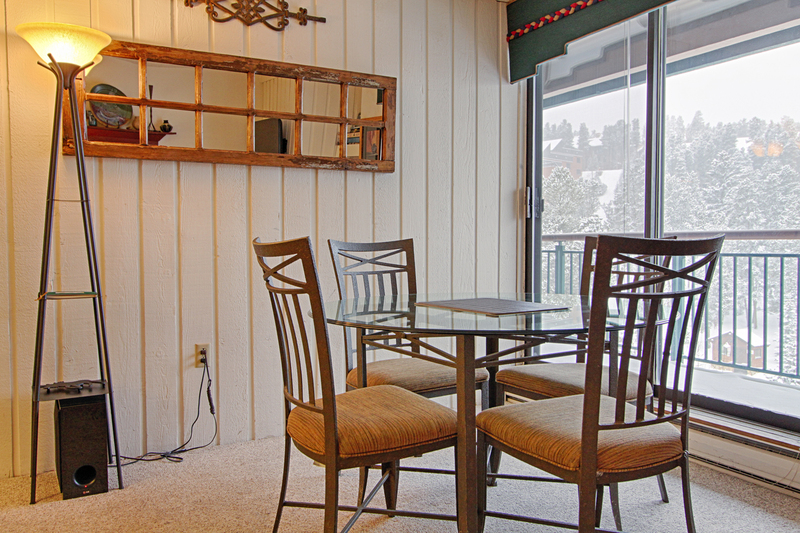 The ski slopes and the shopping and dining of downtown Breckenridge are all within a 10 minute drive. 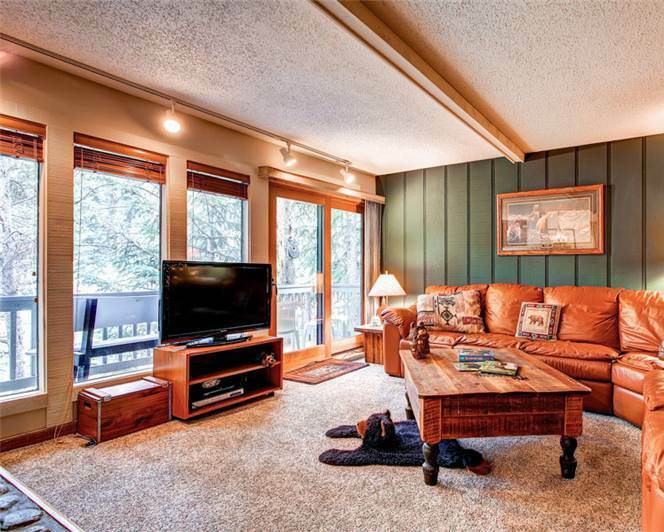 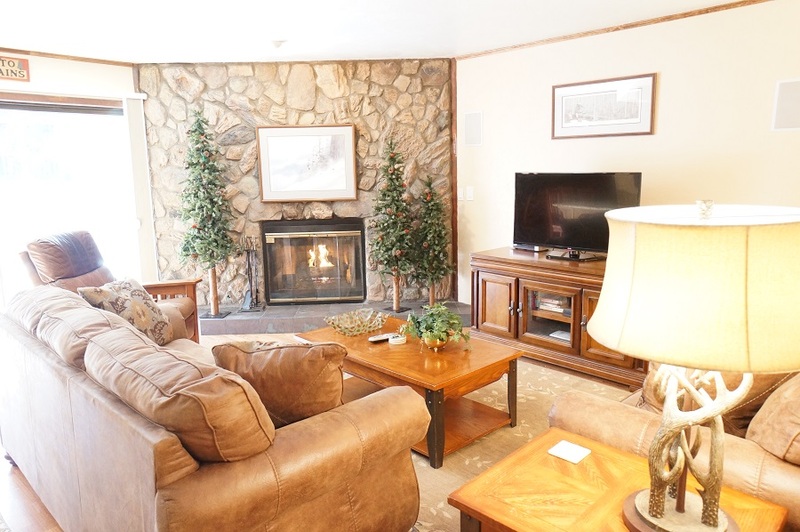 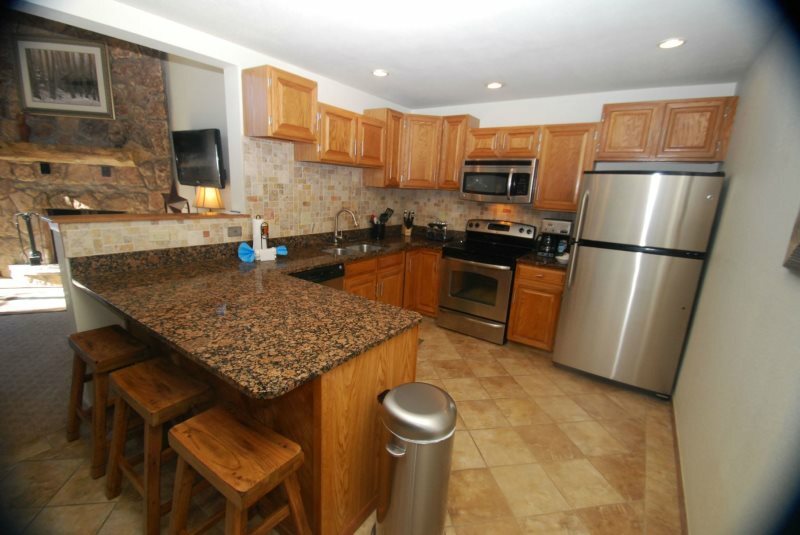 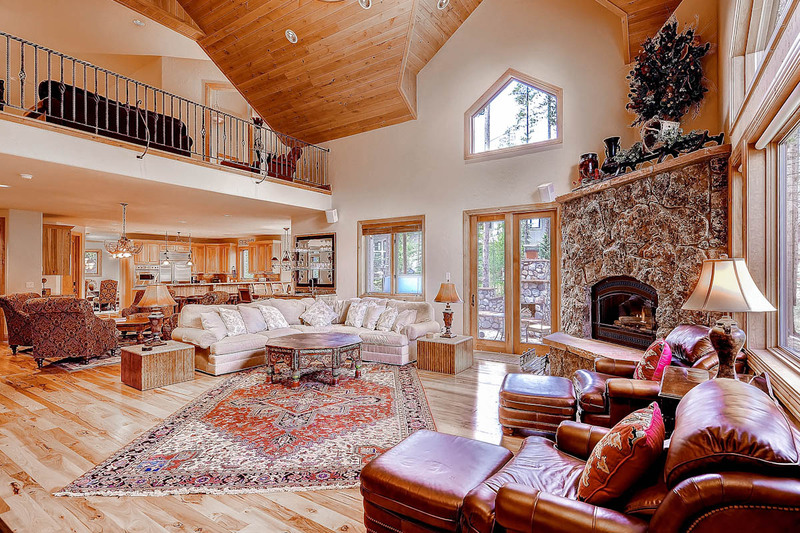 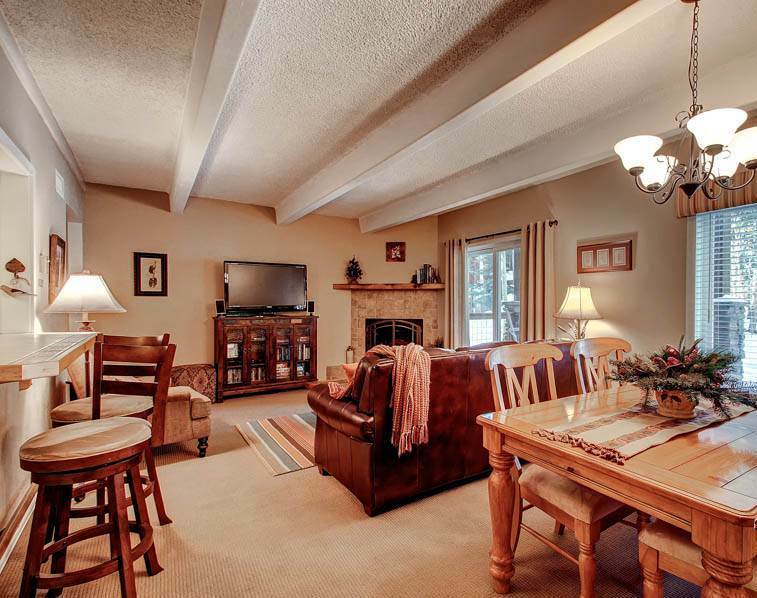 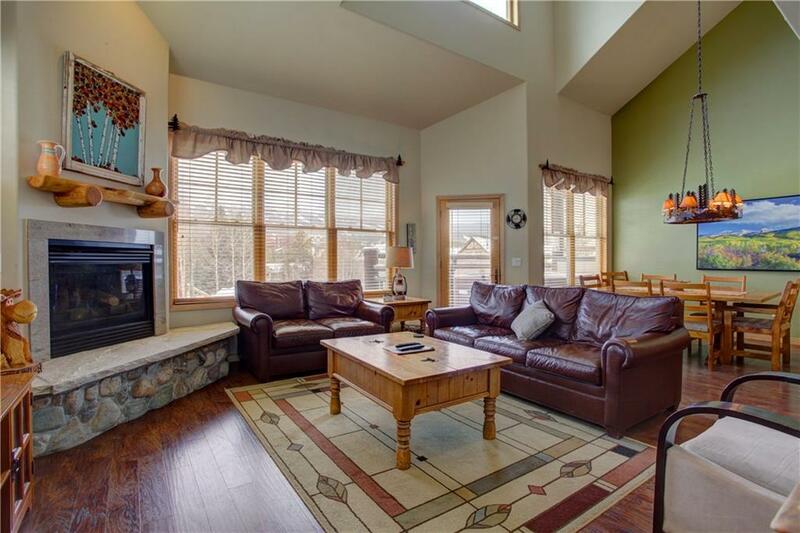 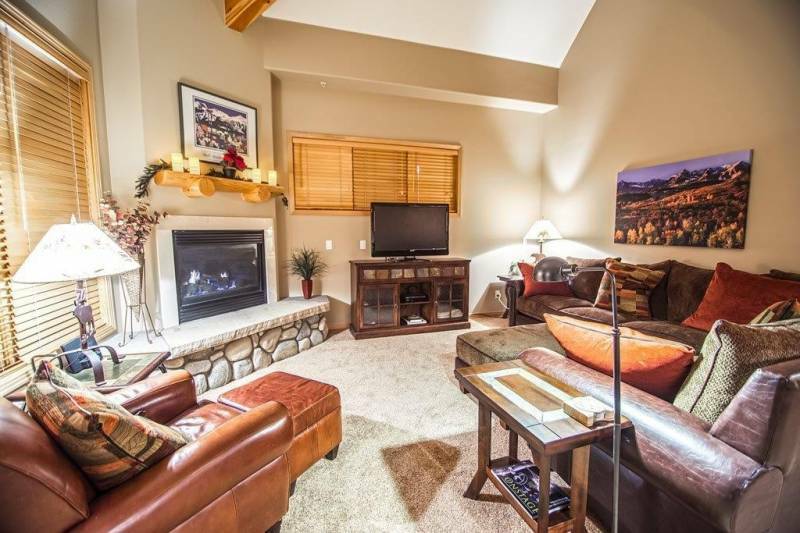 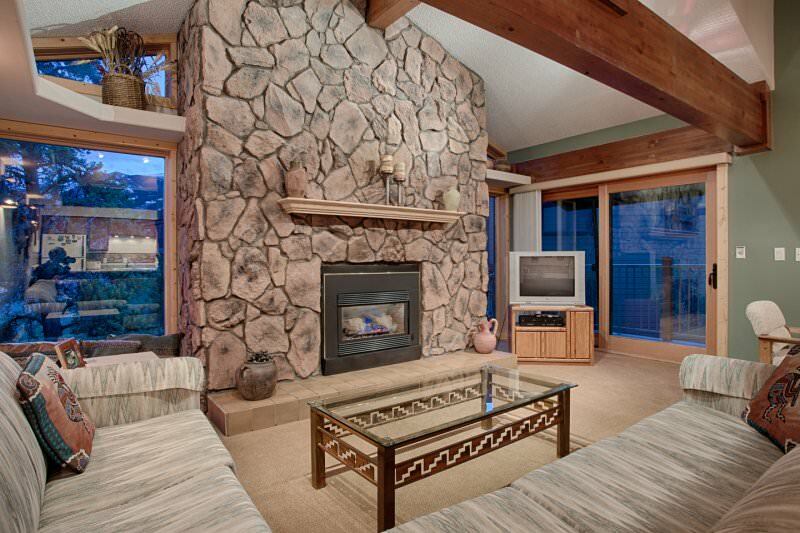 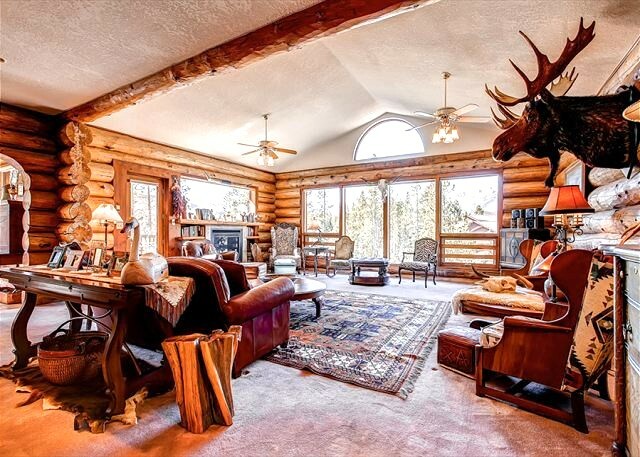 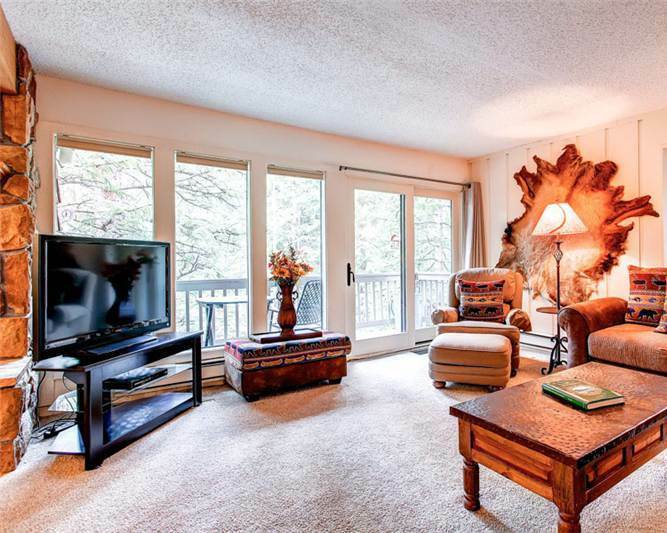 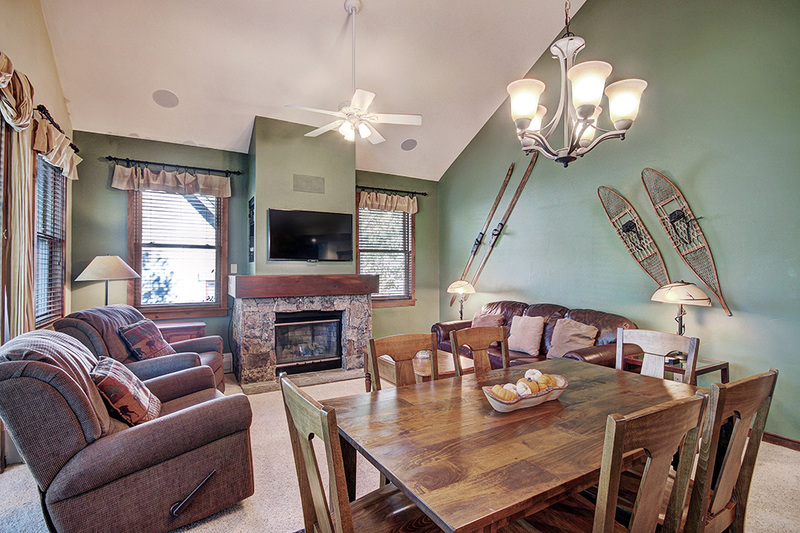 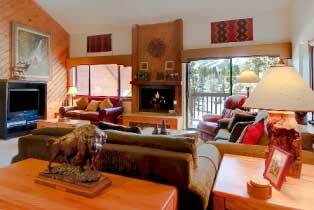 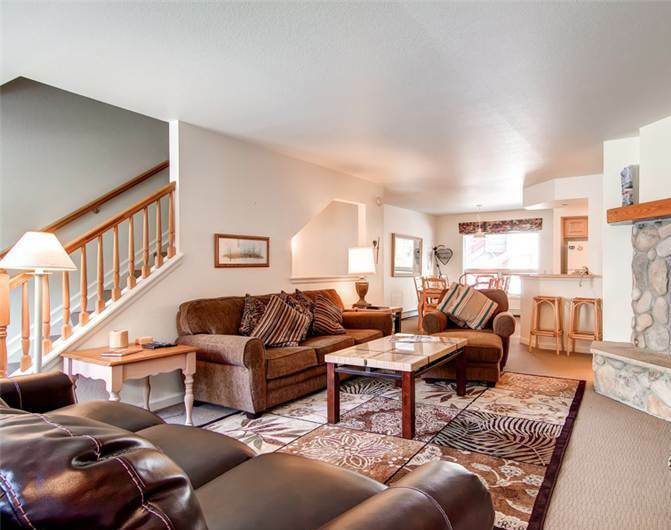 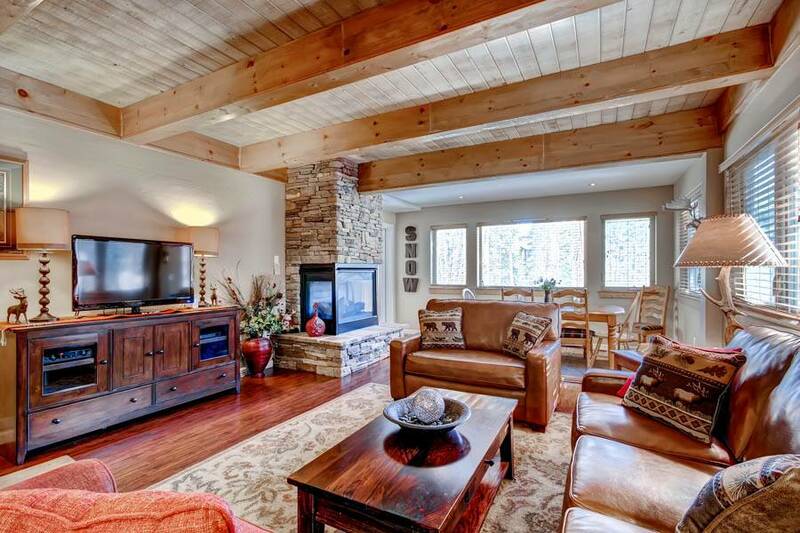 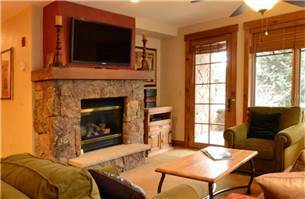 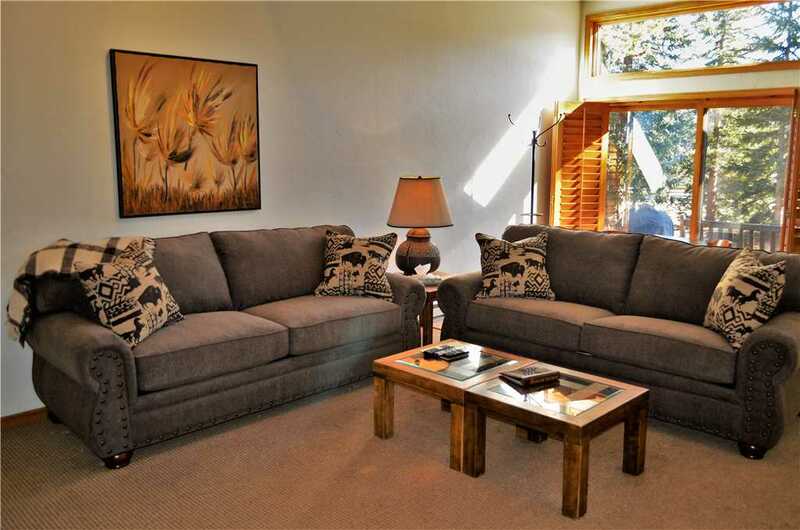 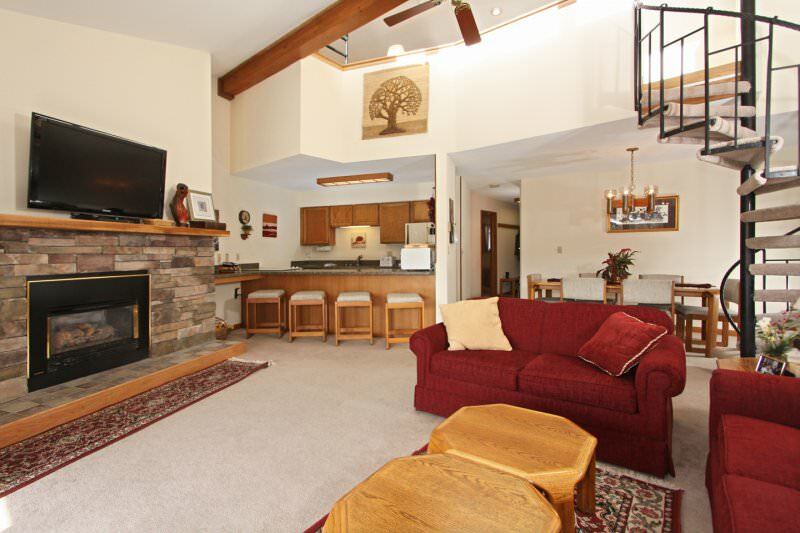 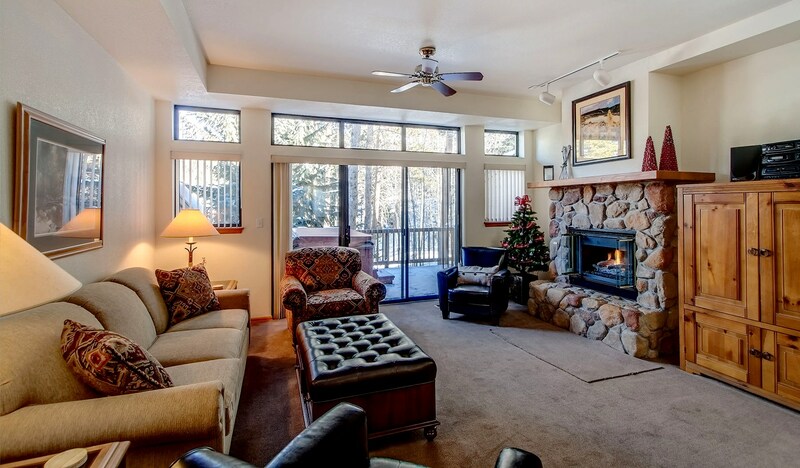 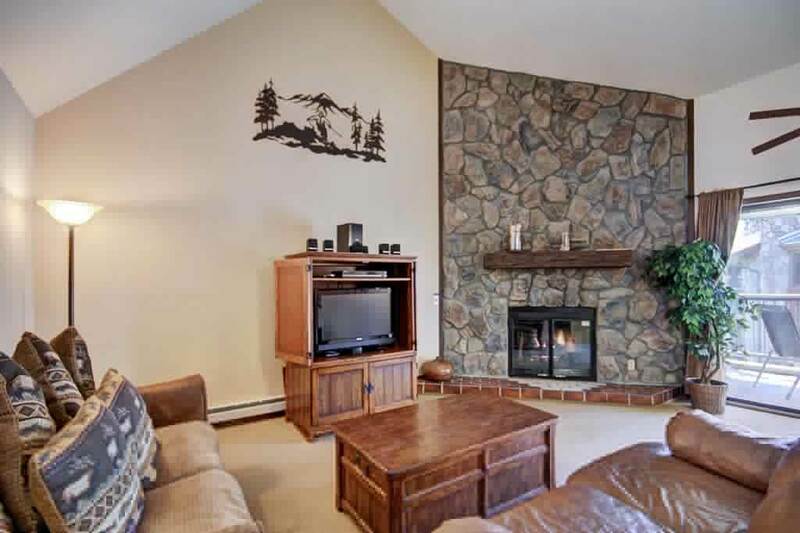 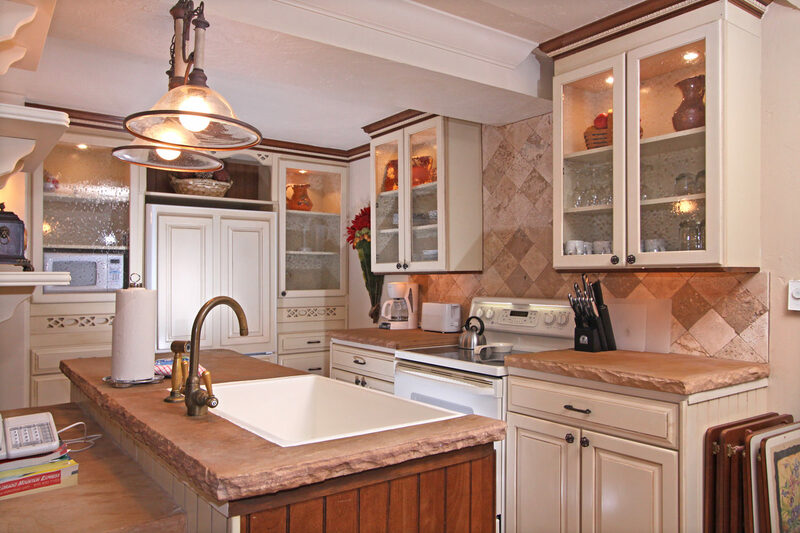 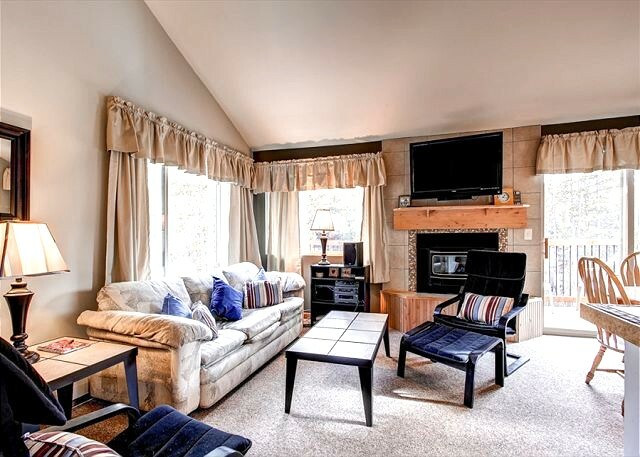 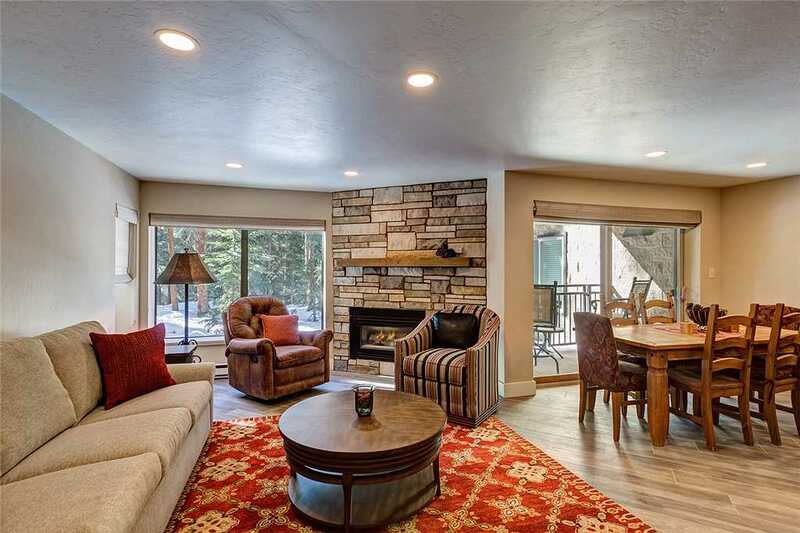 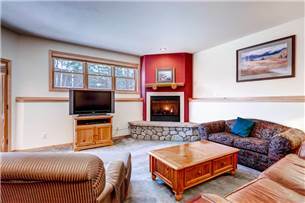 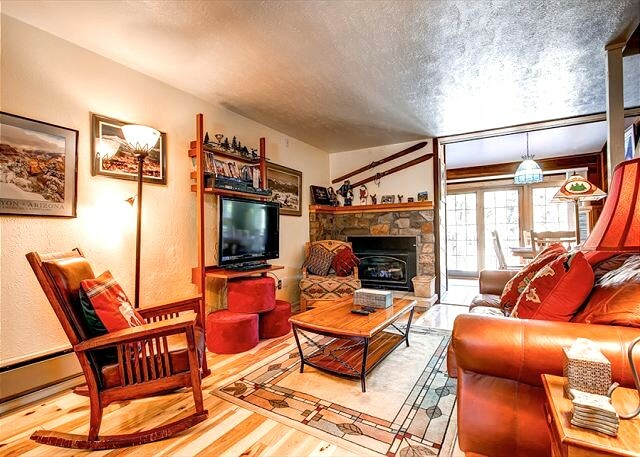 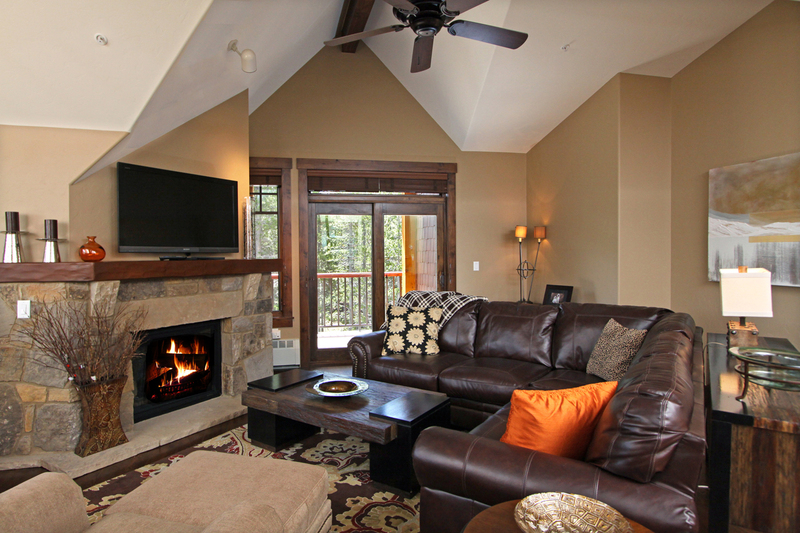 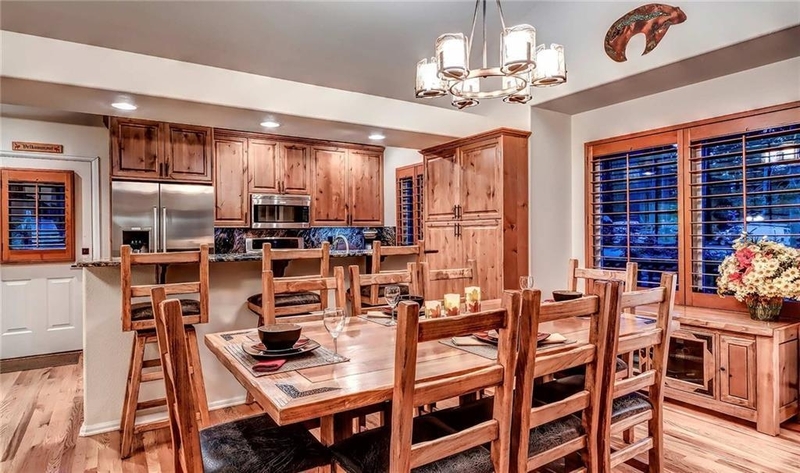 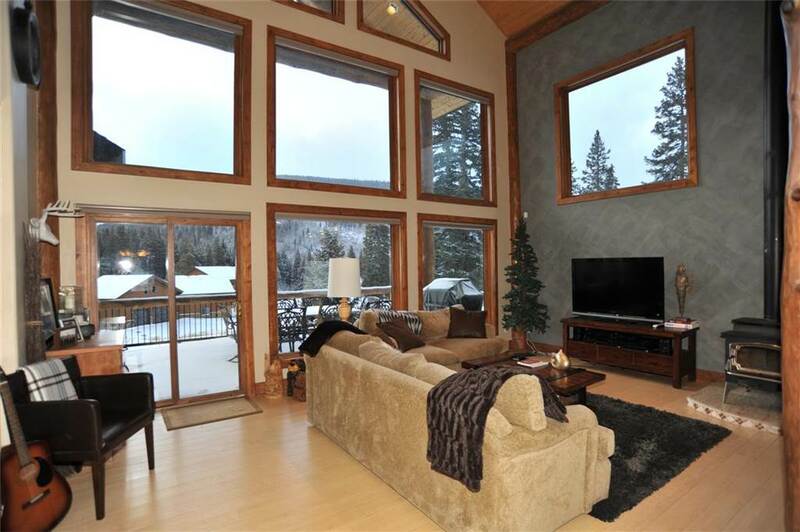 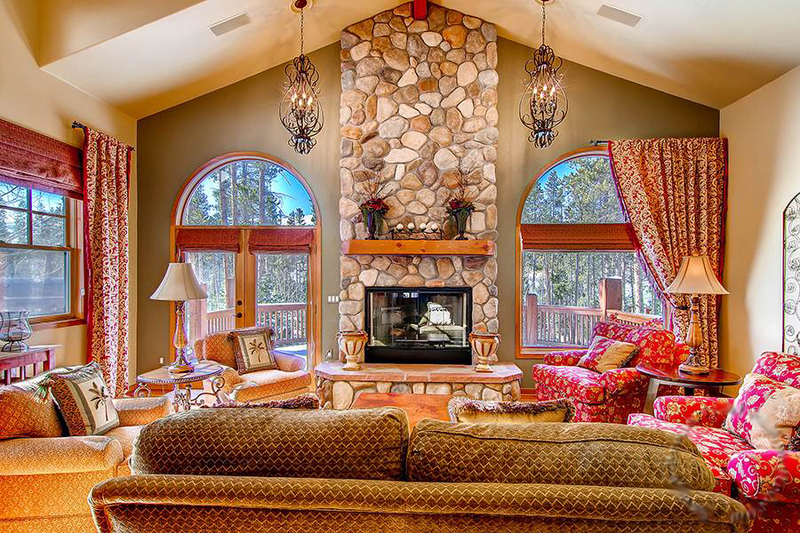 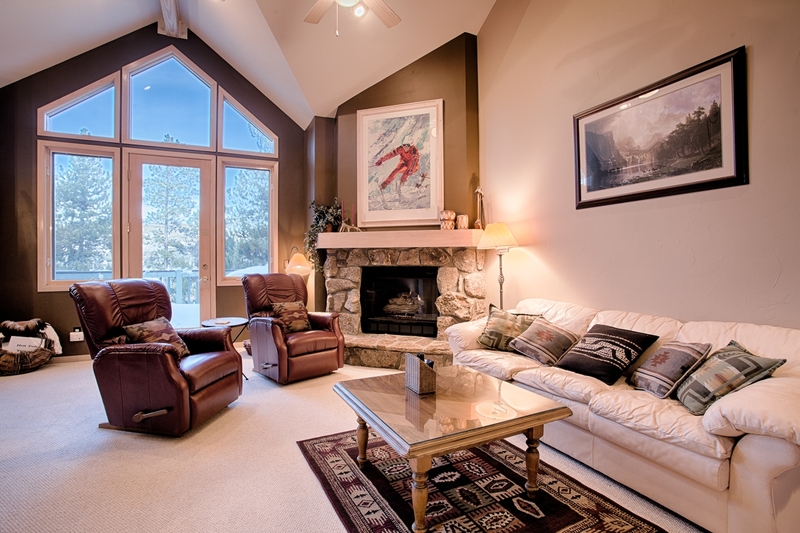 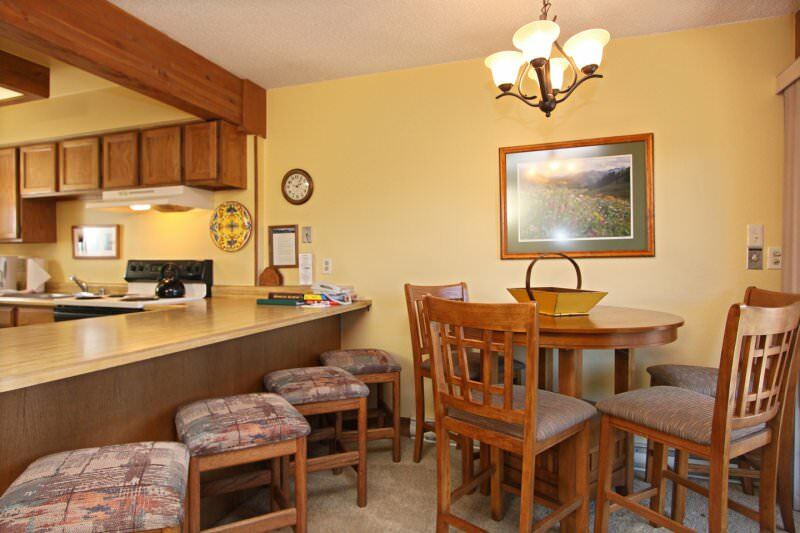 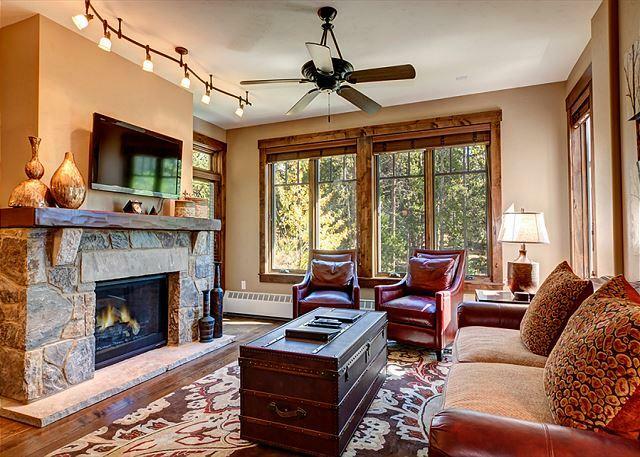 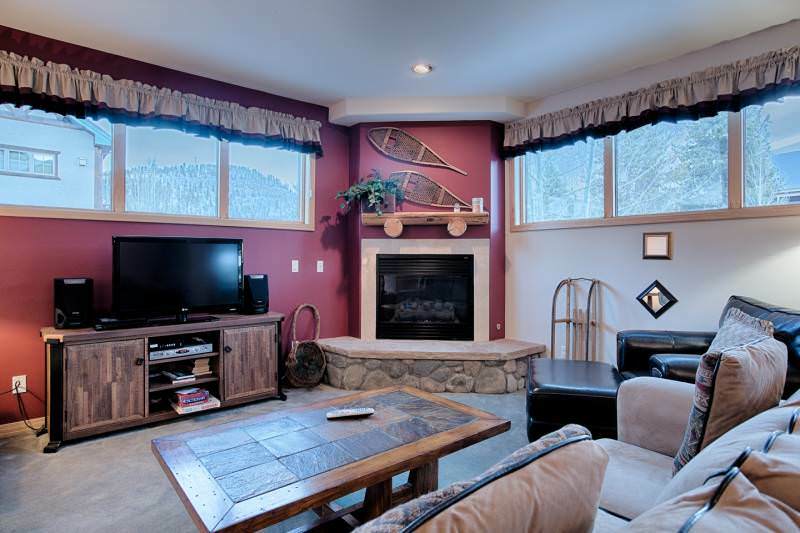 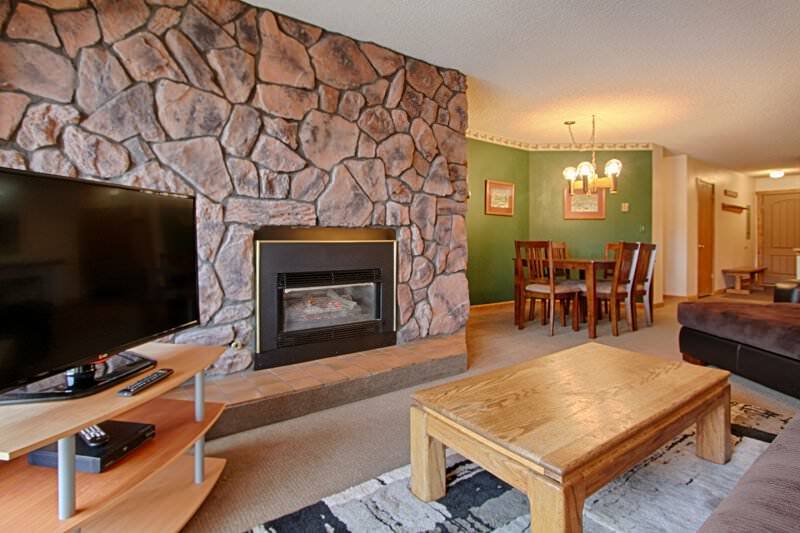 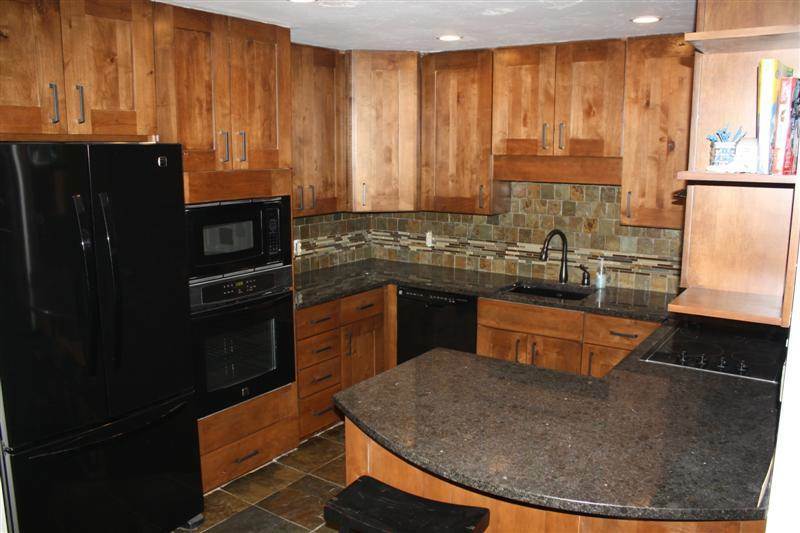 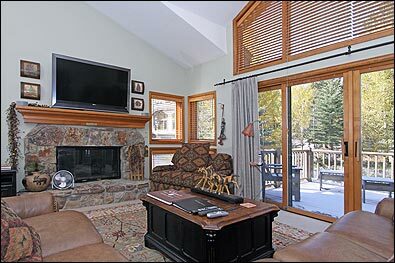 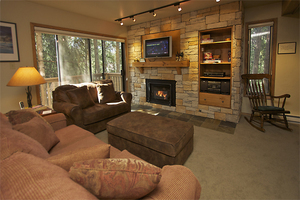 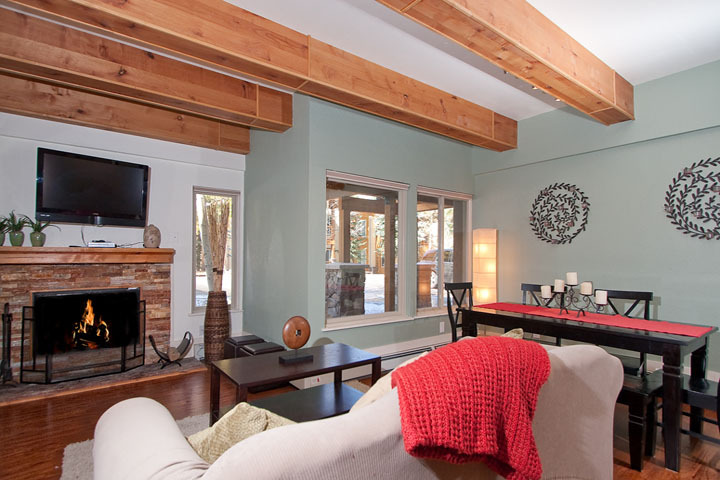 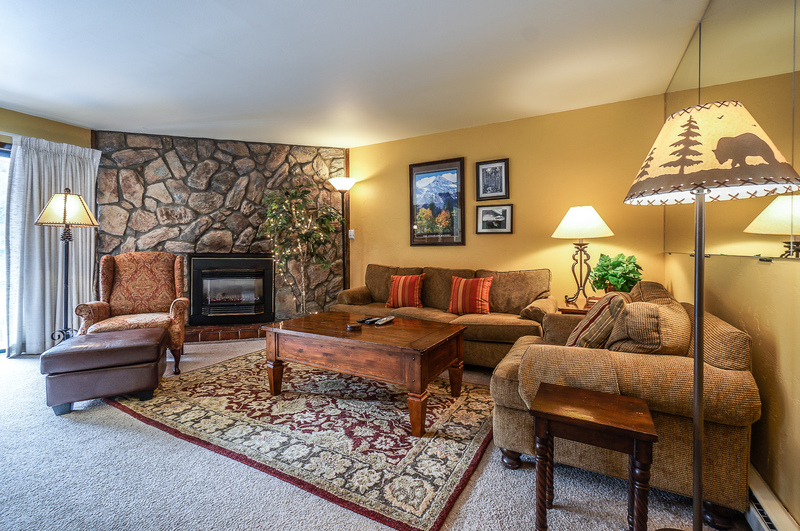 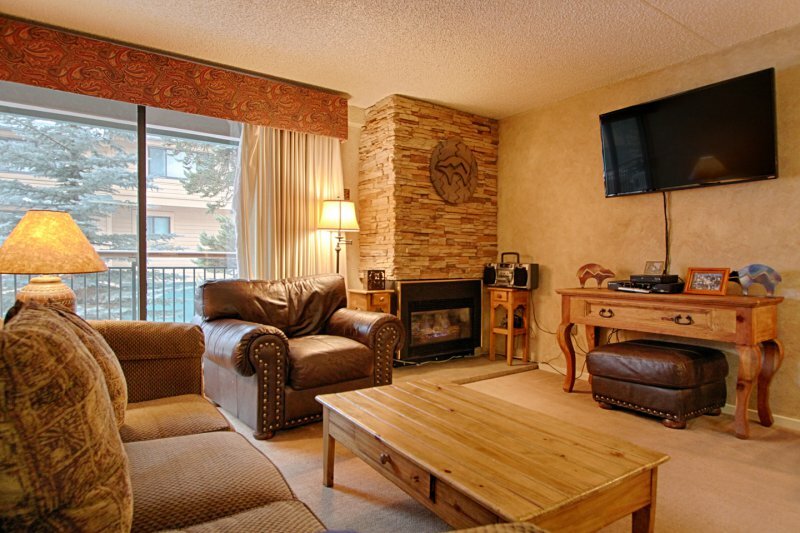 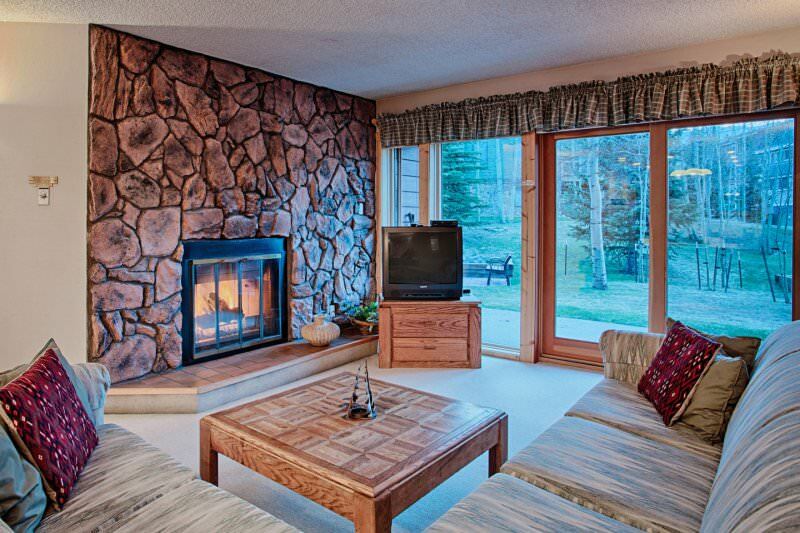 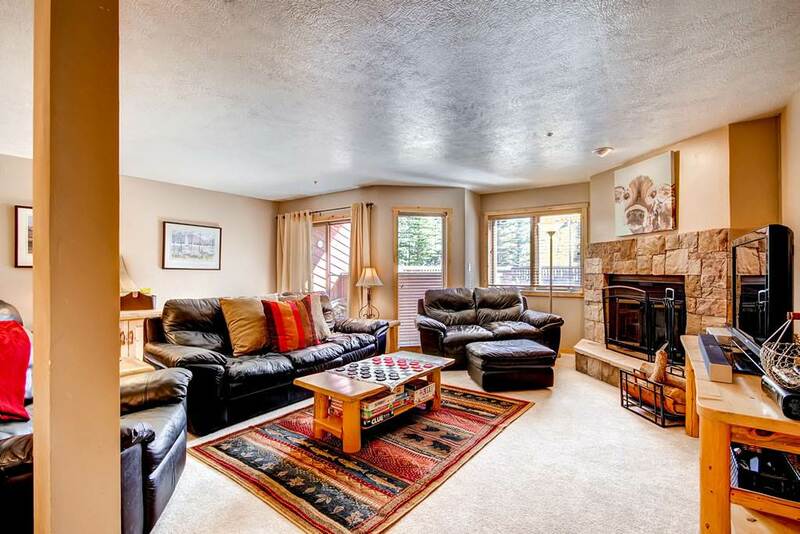 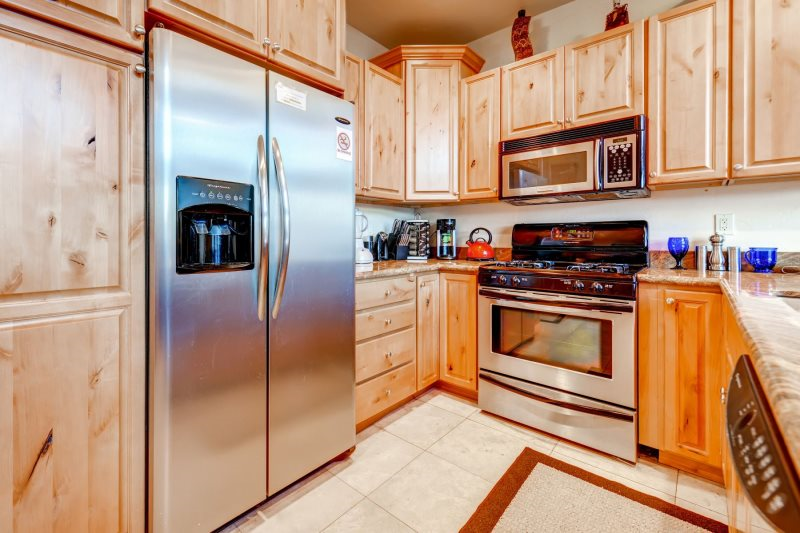 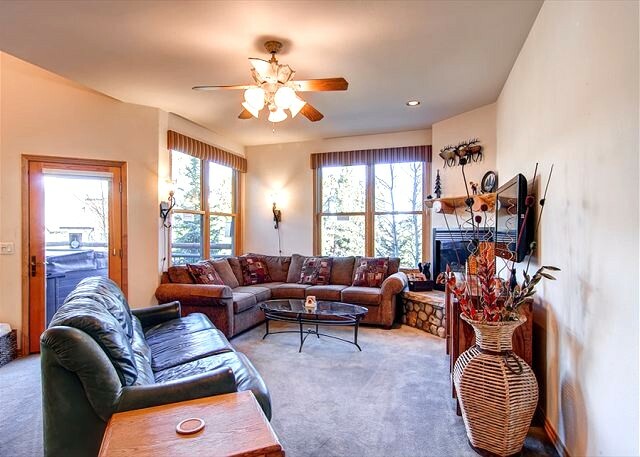 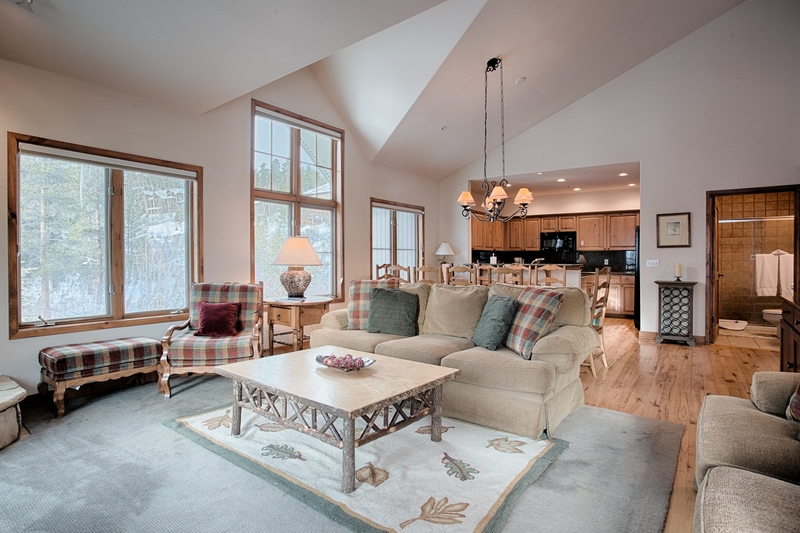 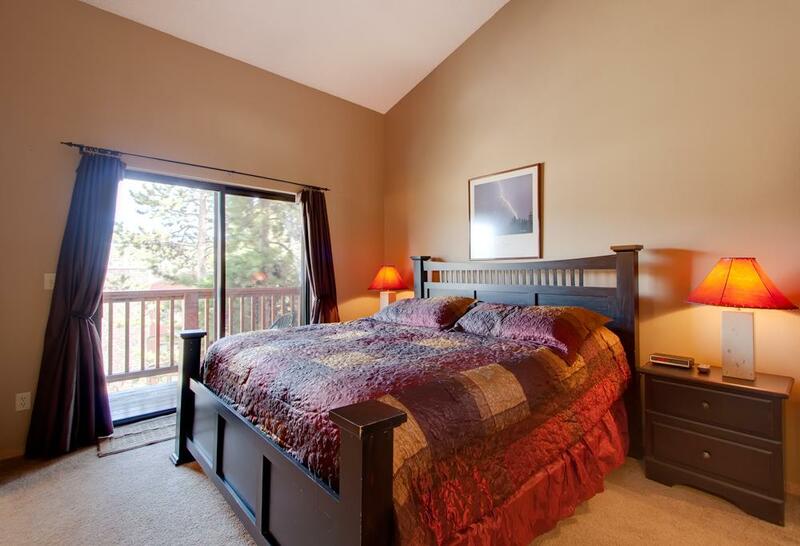 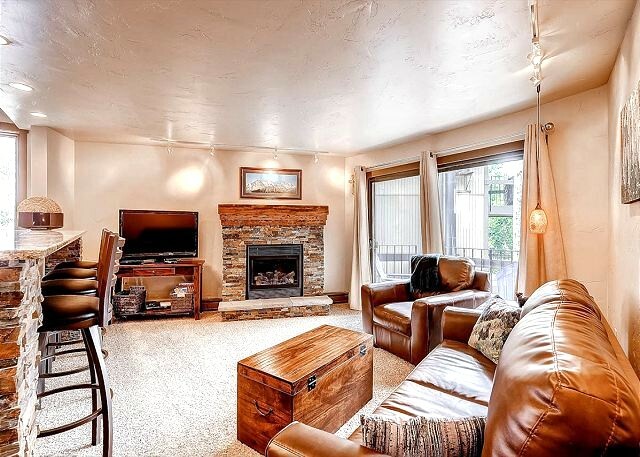 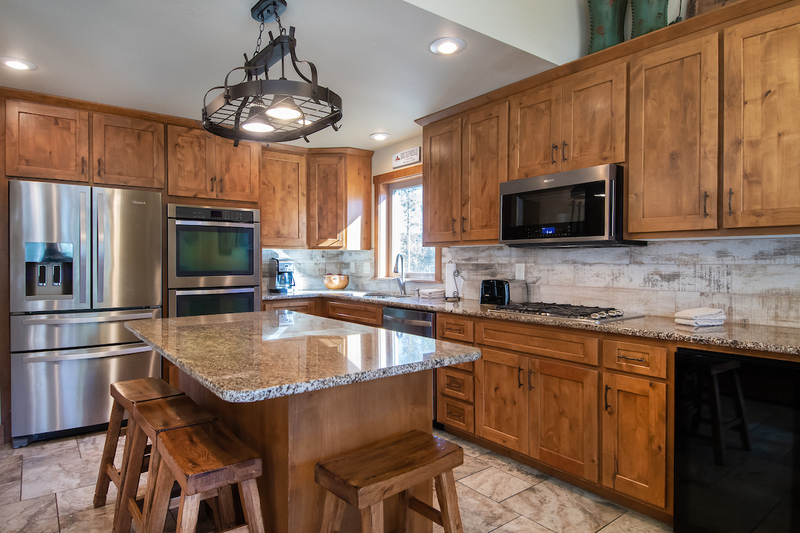 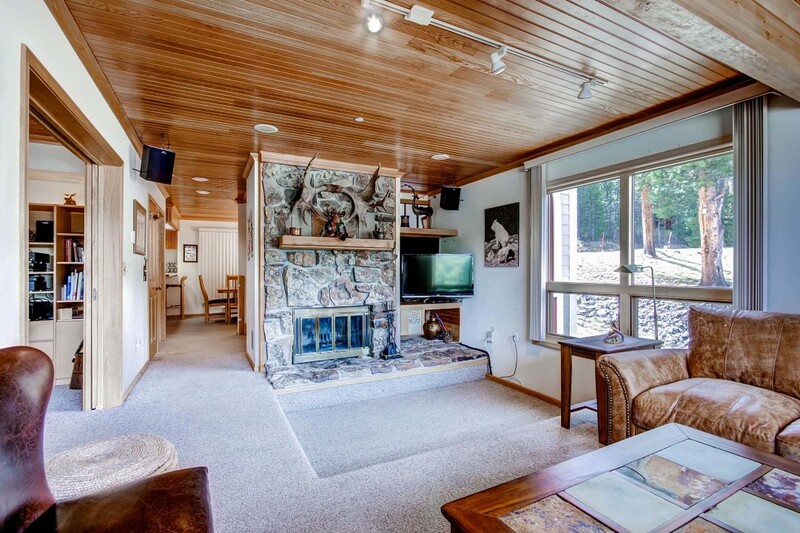 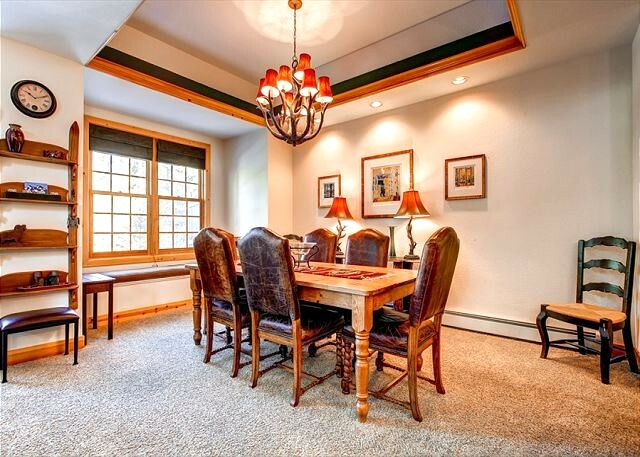 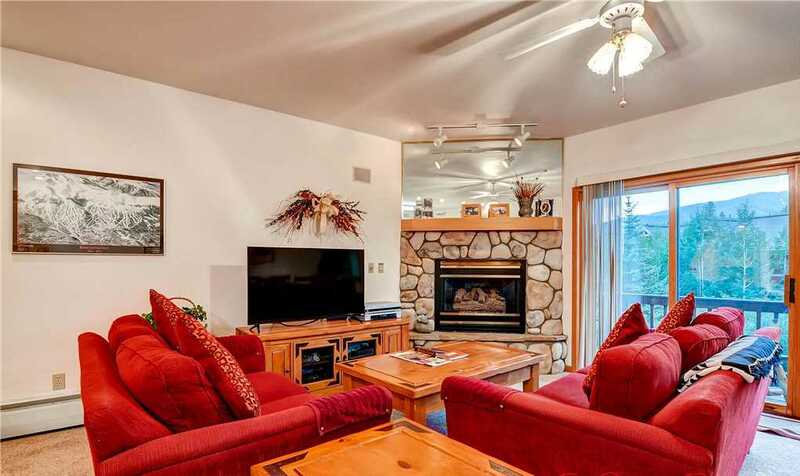 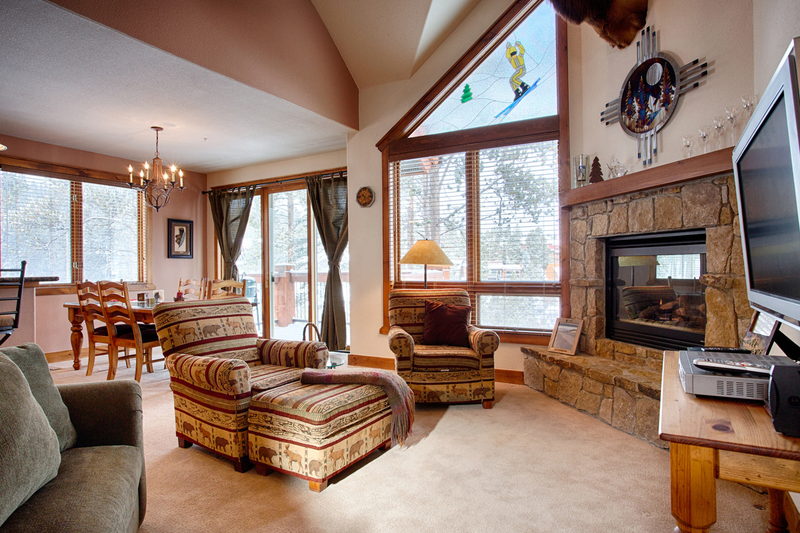 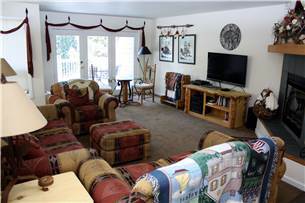 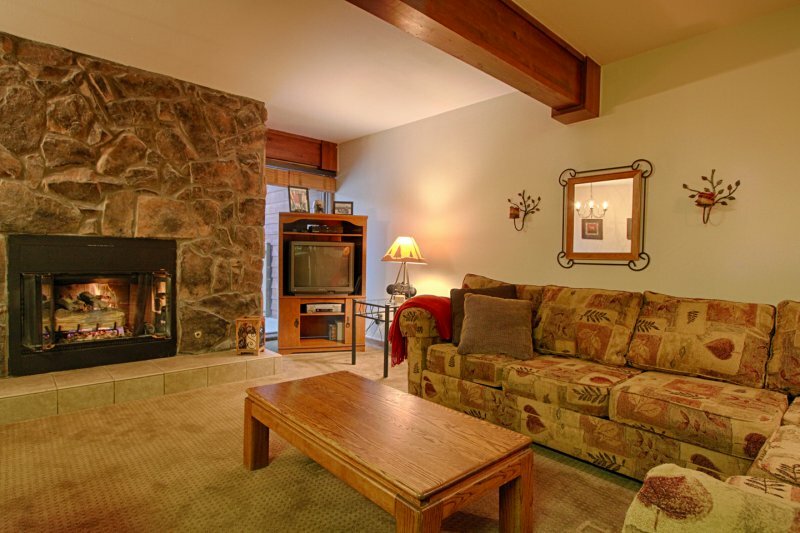 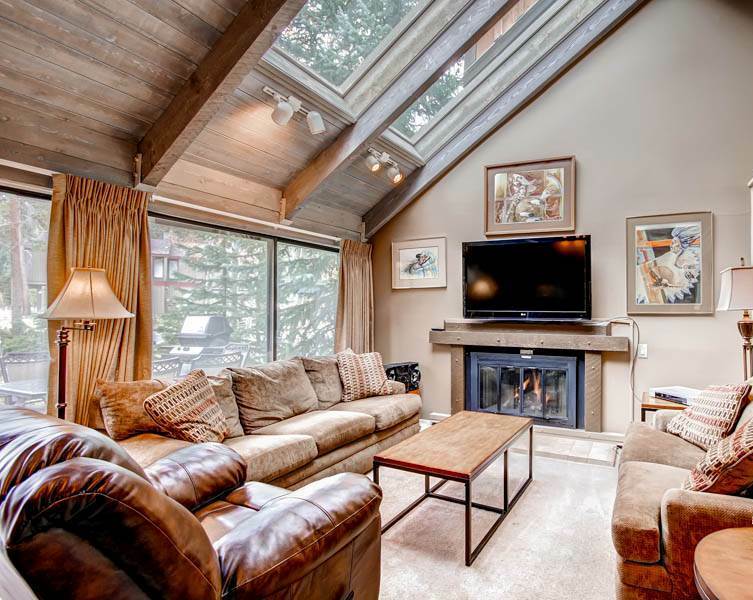 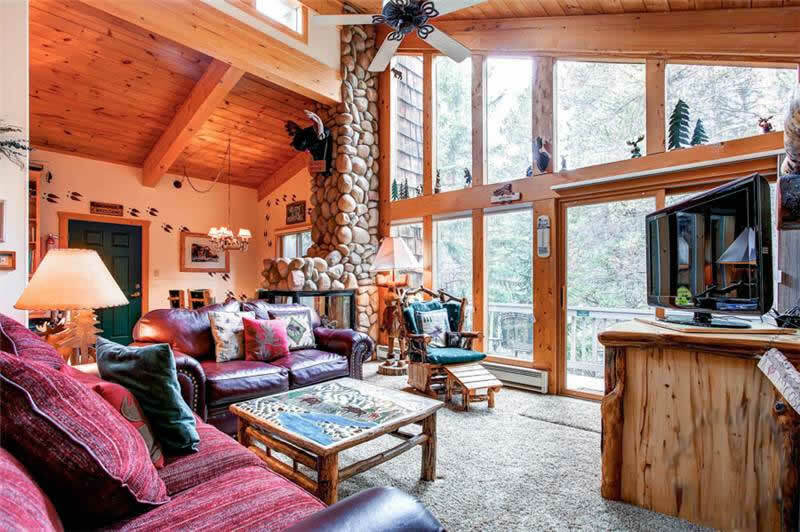 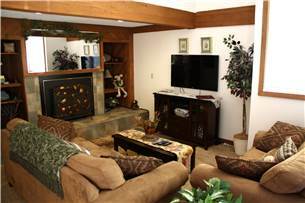 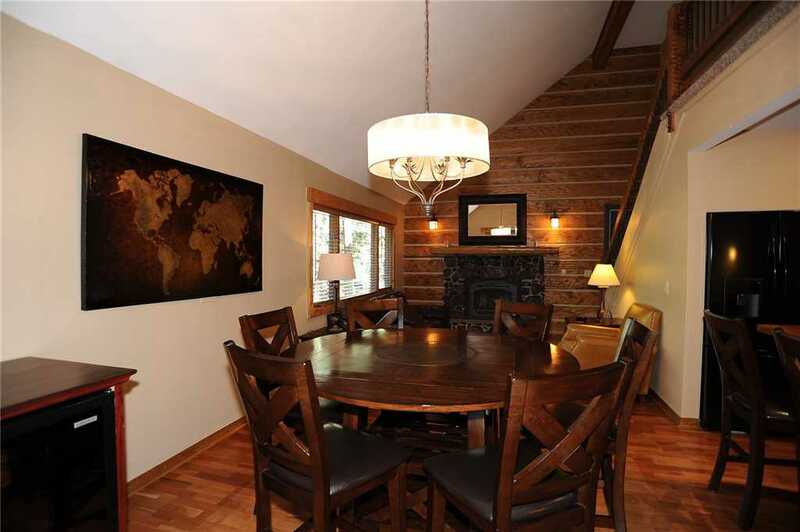 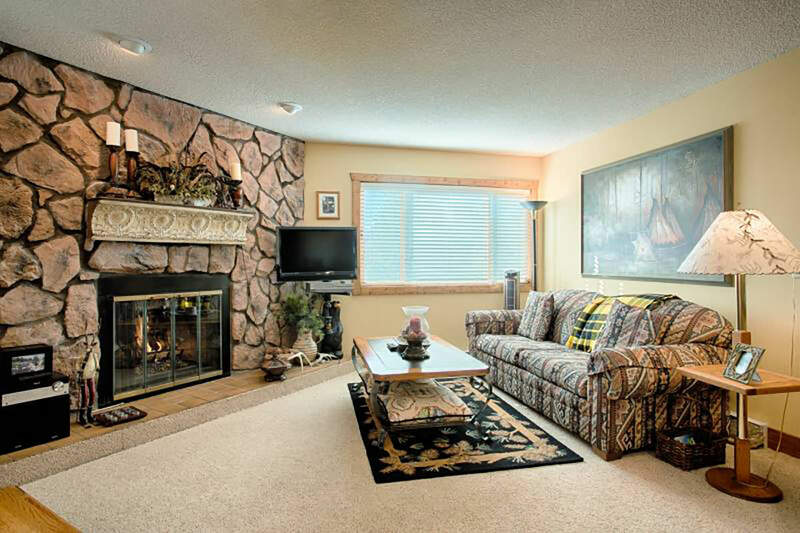 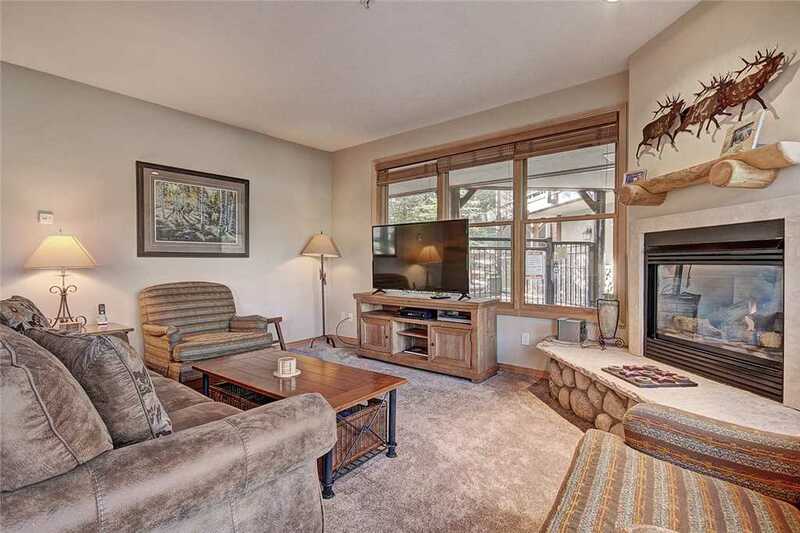 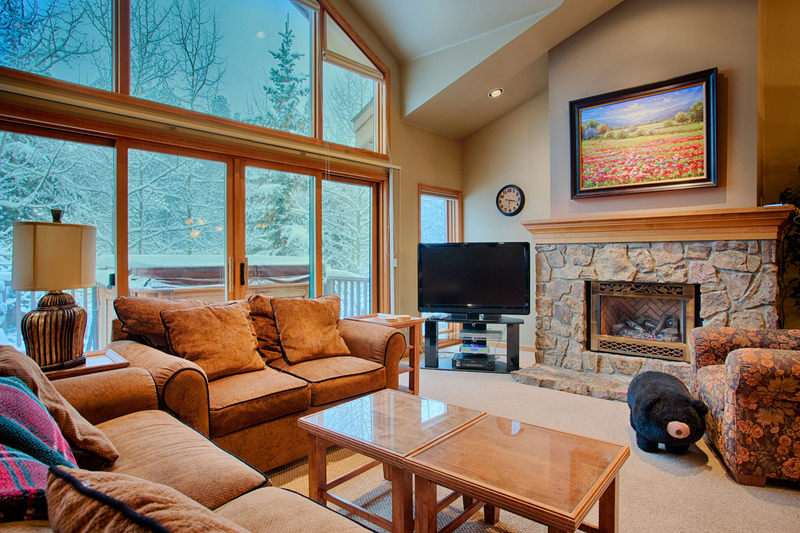 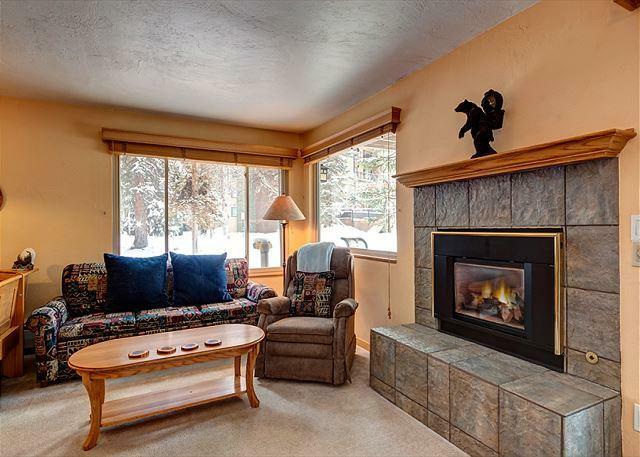 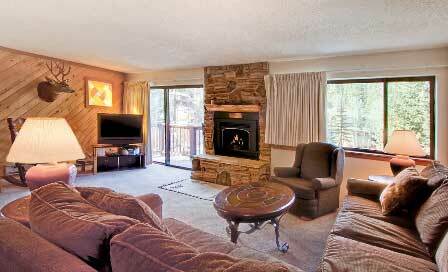 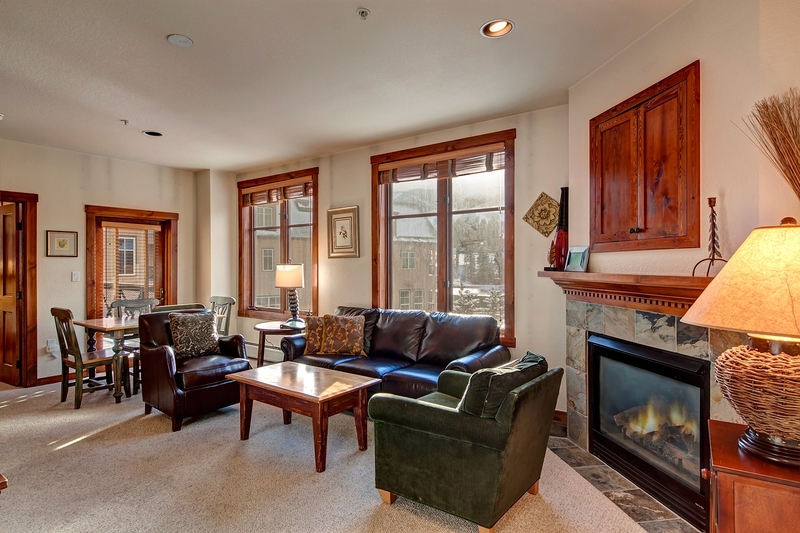 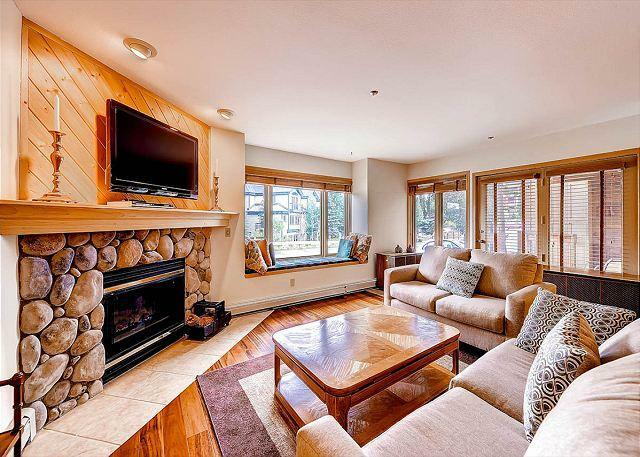 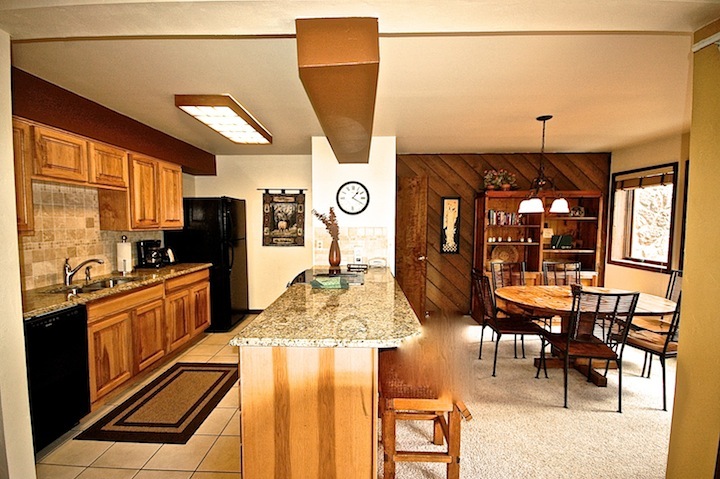 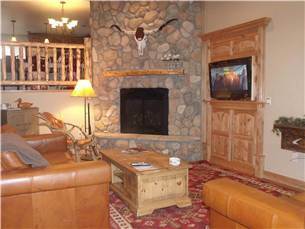 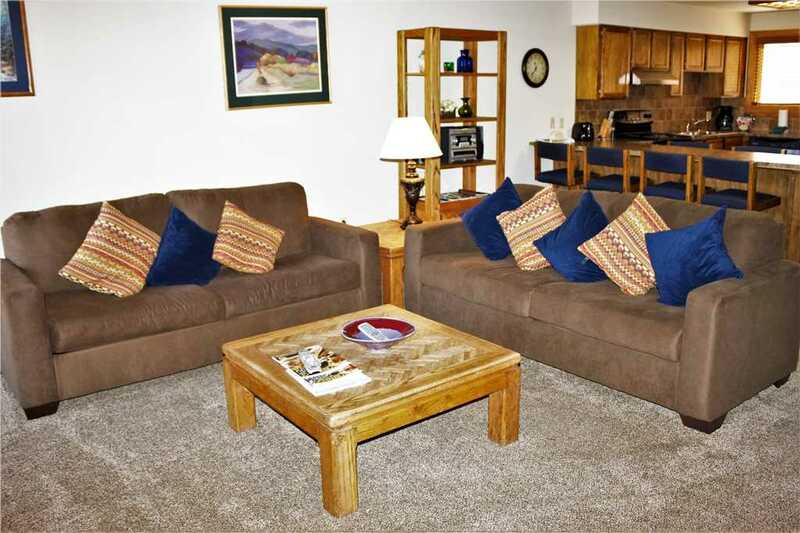 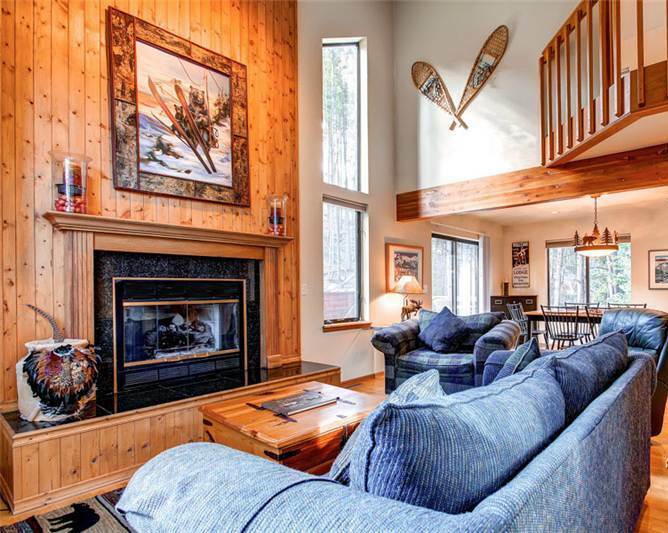 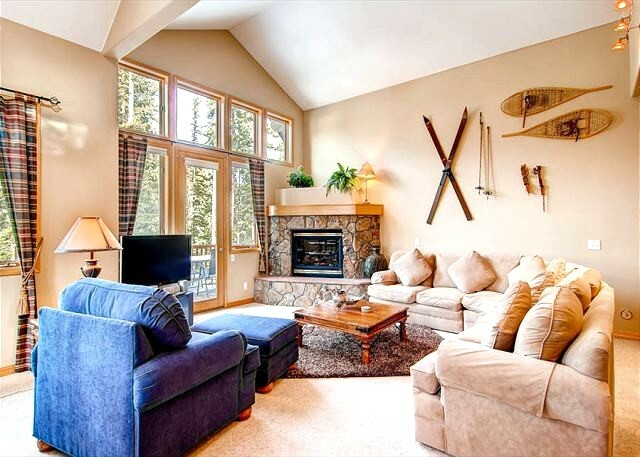 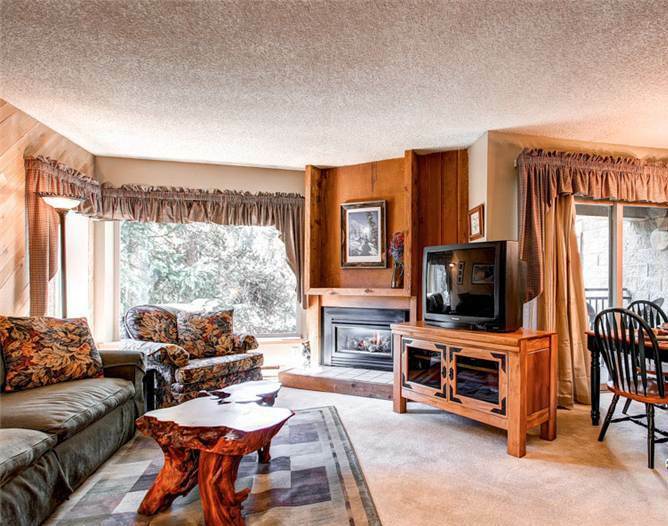 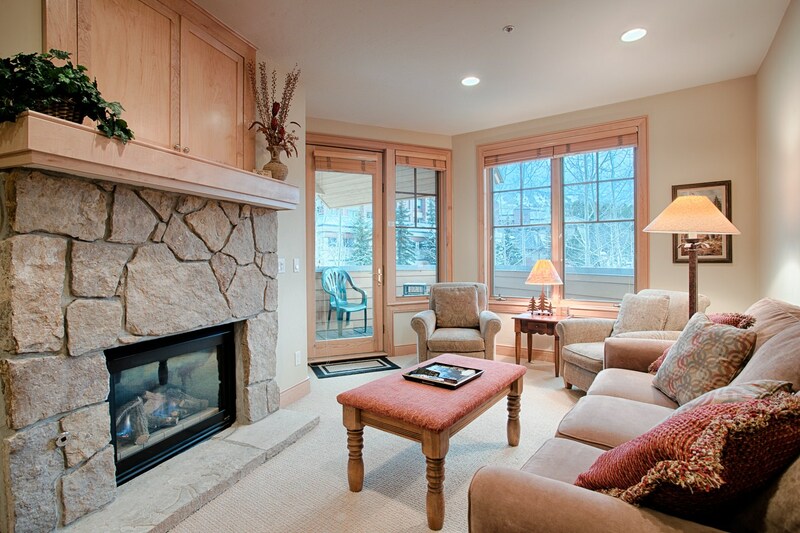 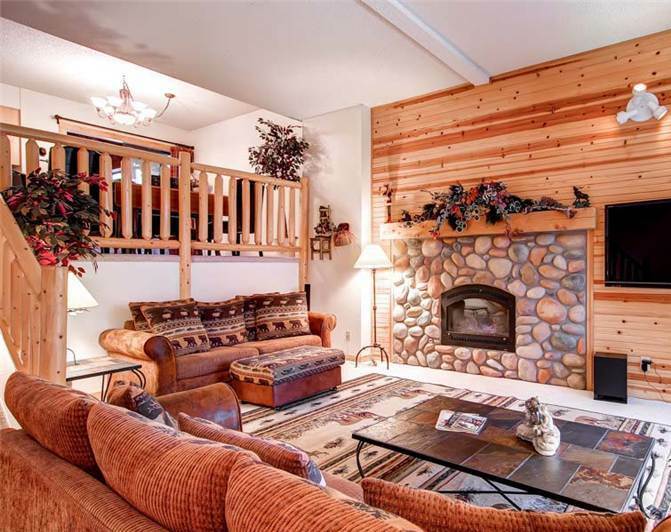 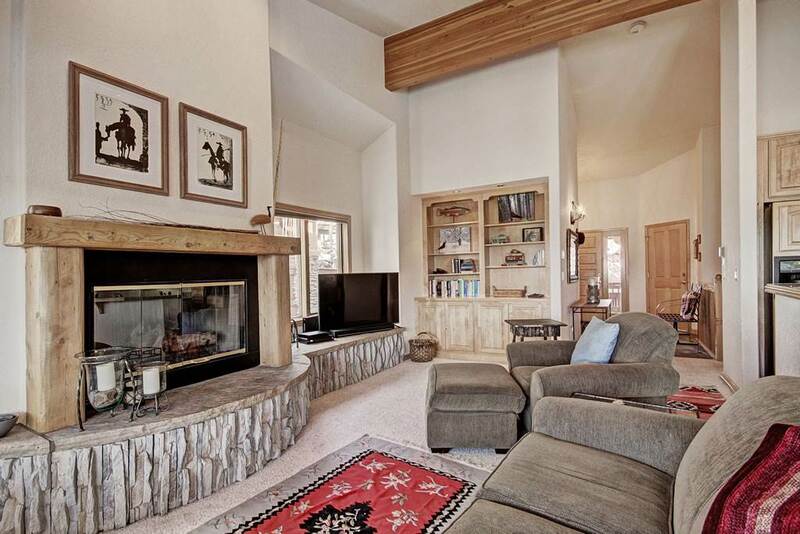 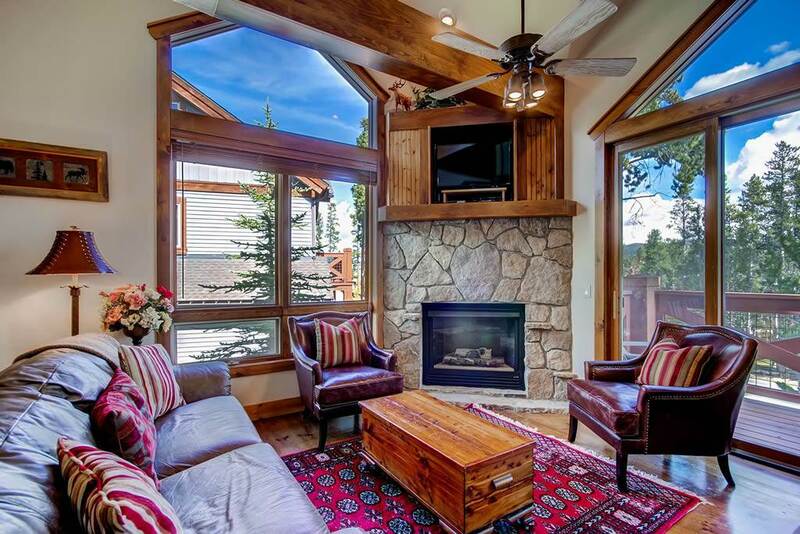 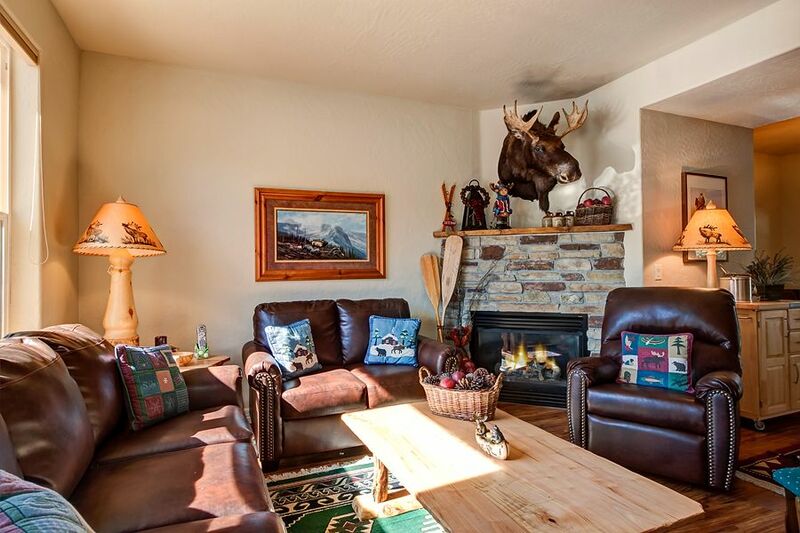 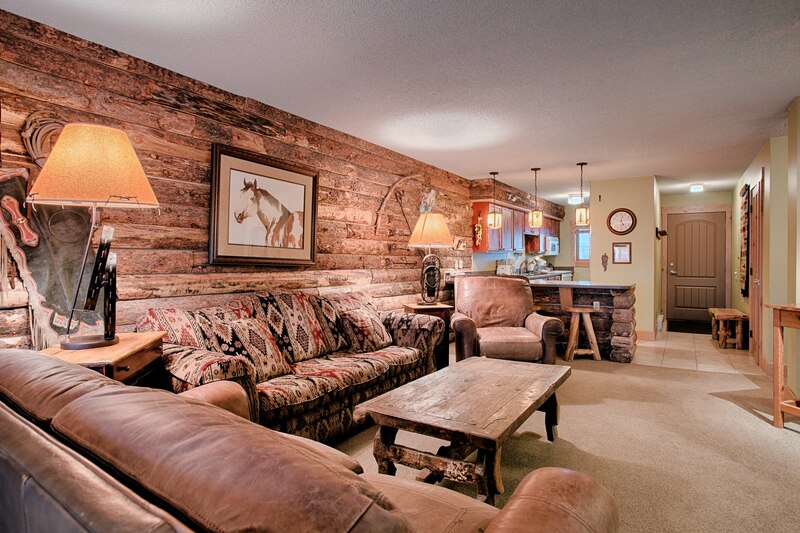 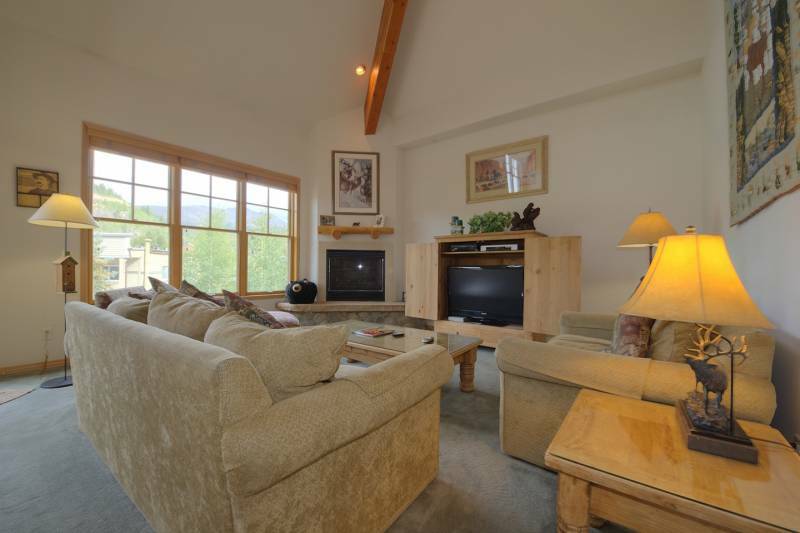 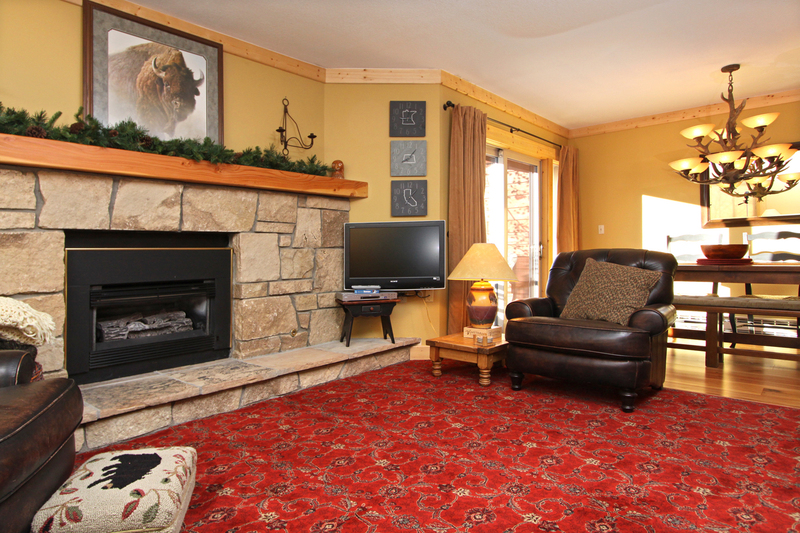 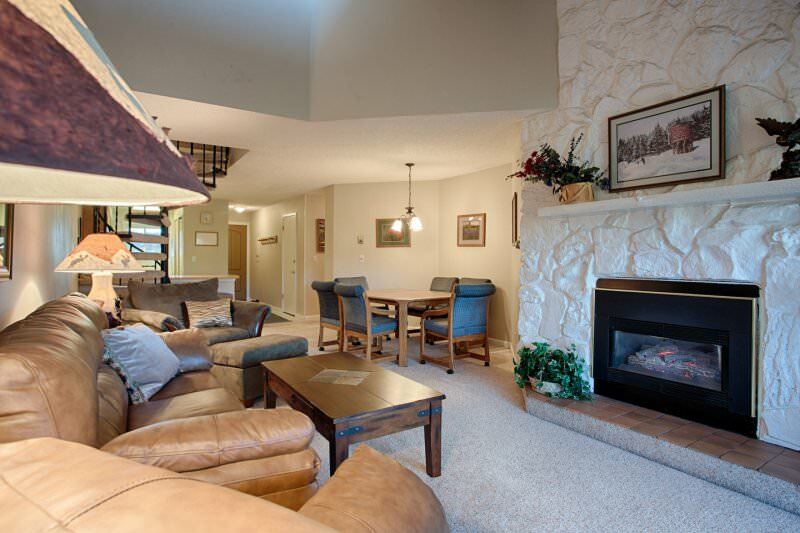 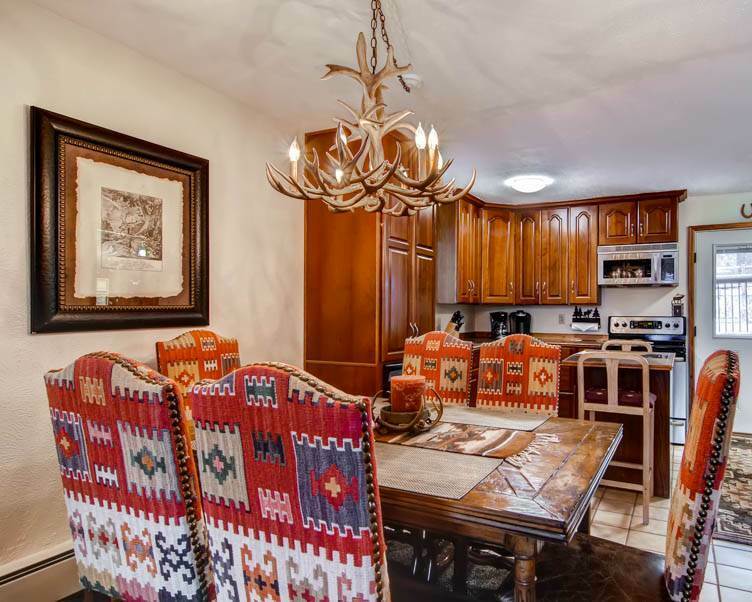 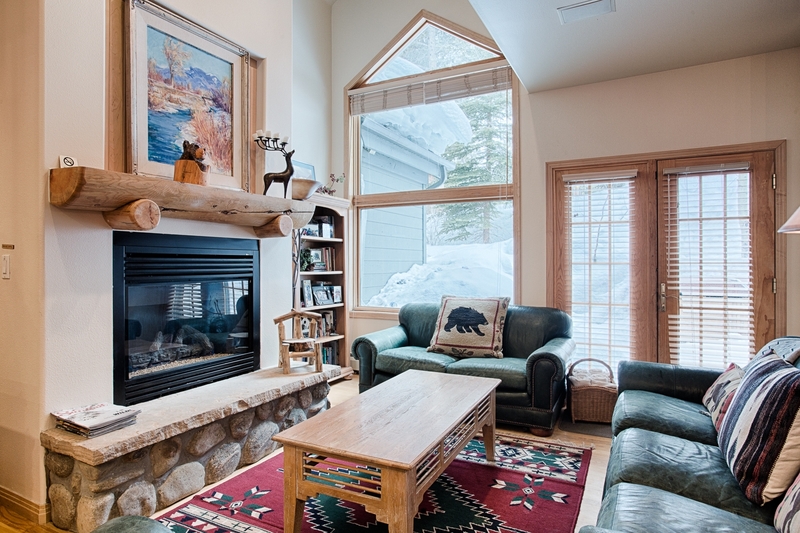 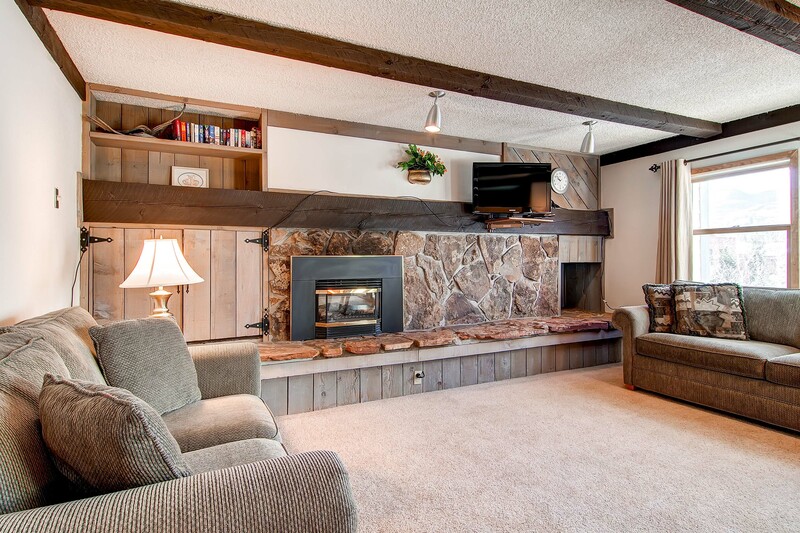 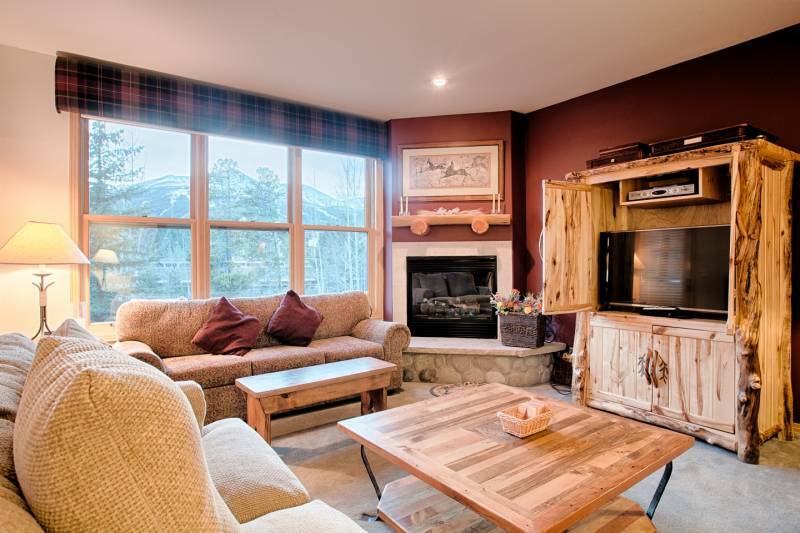 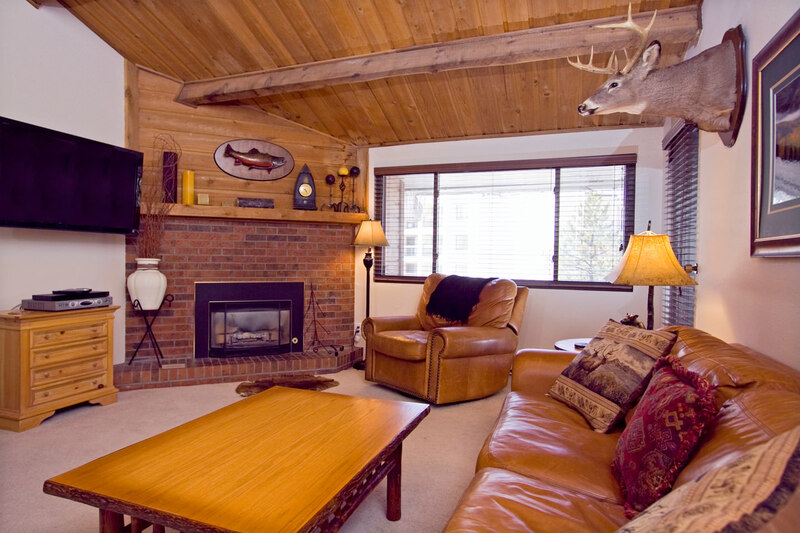 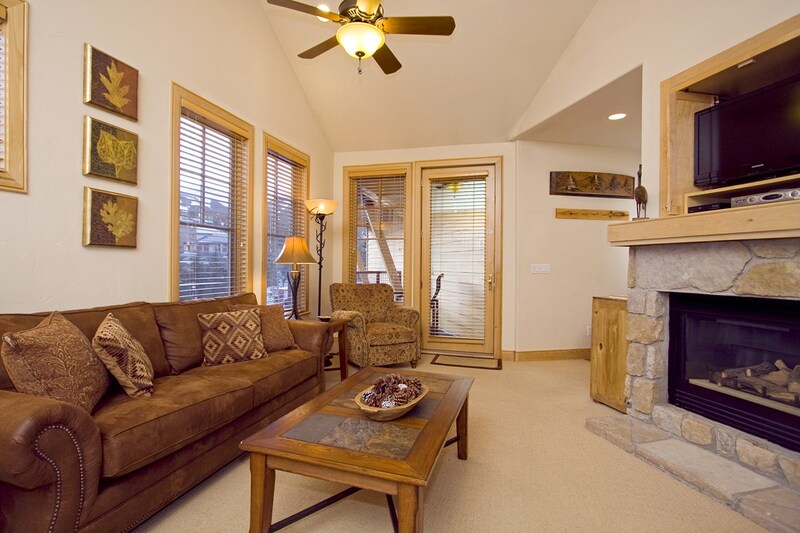 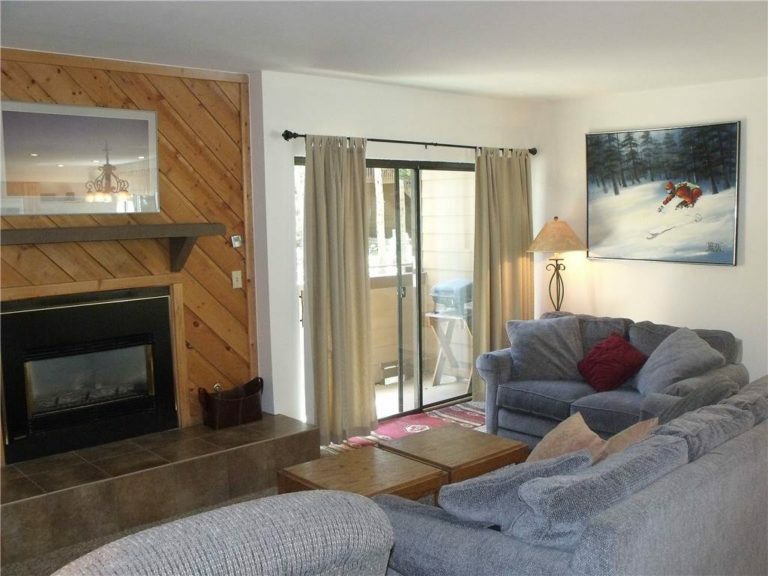 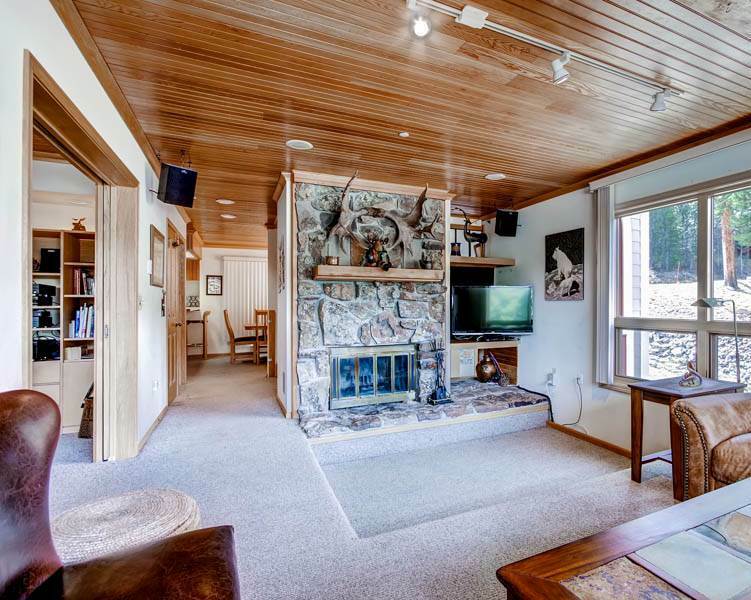 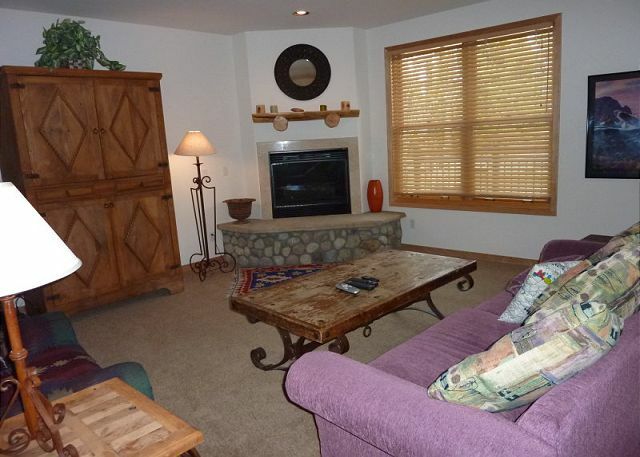 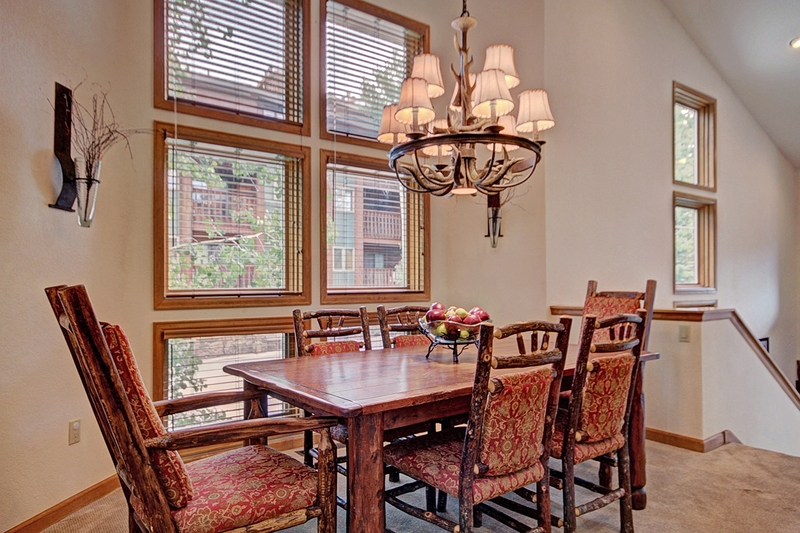 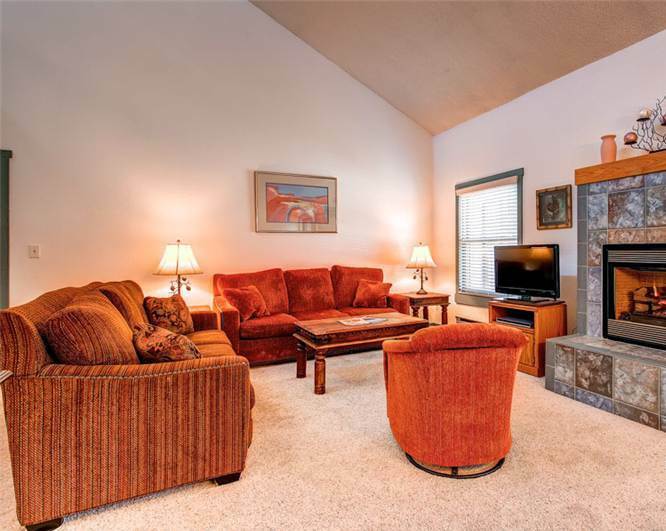 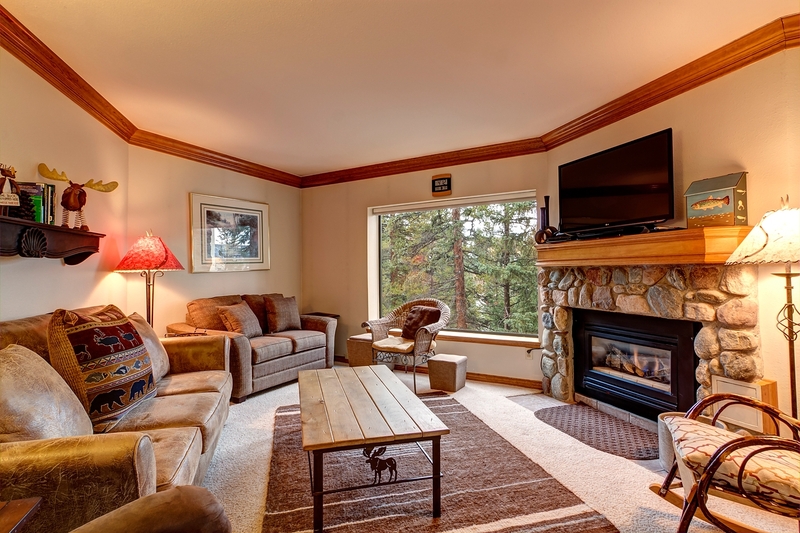 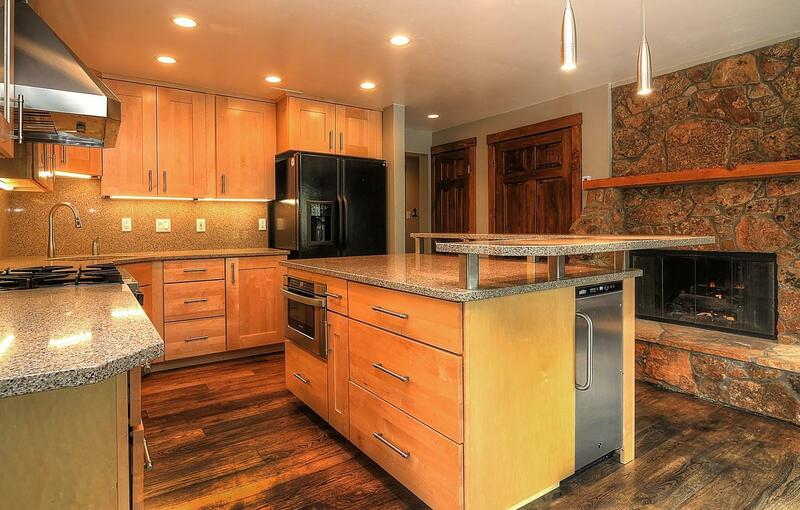 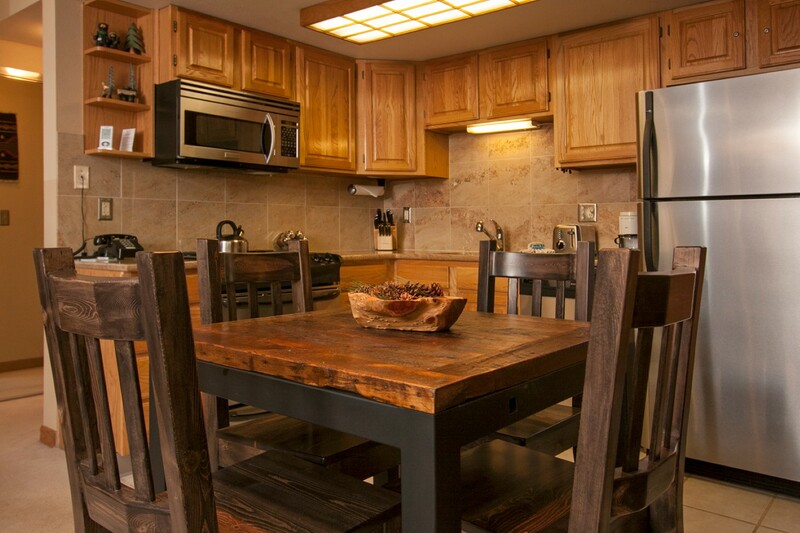 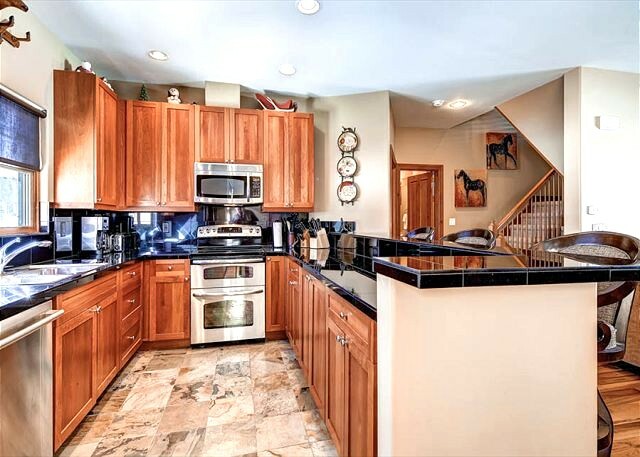 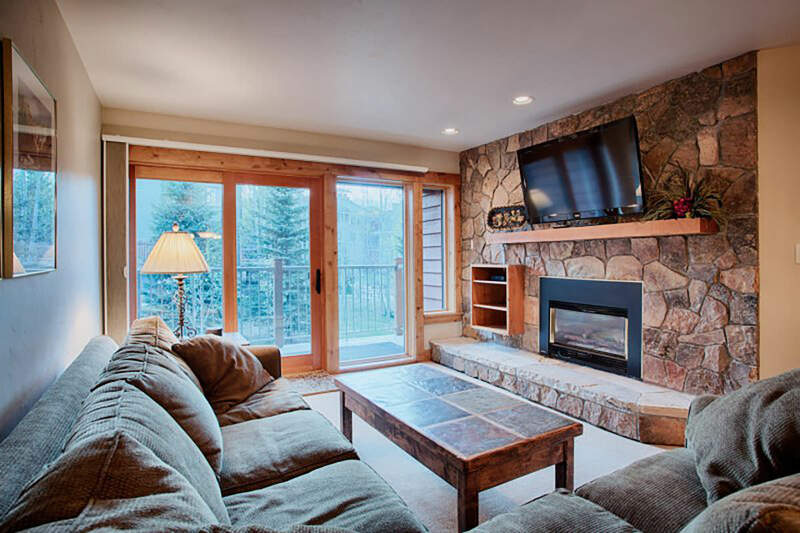 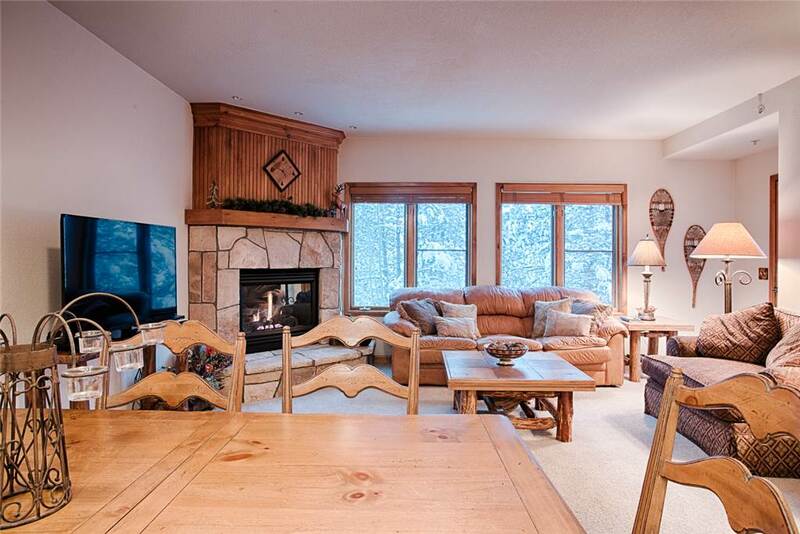 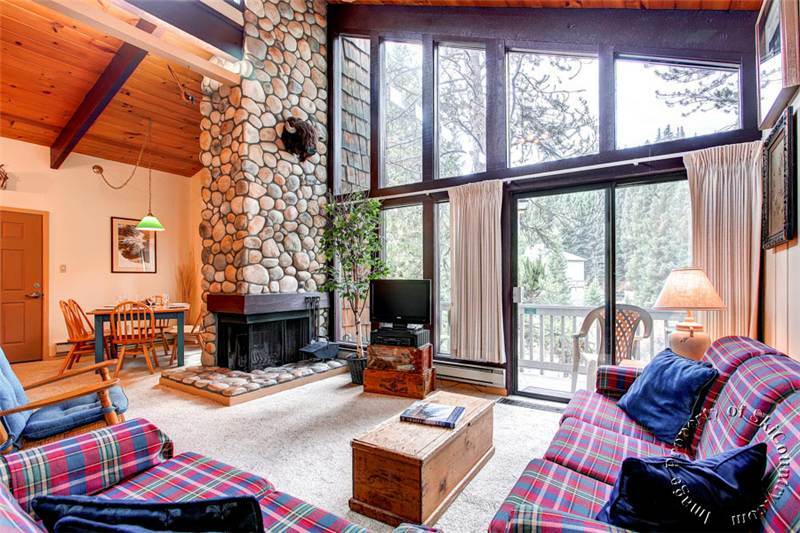 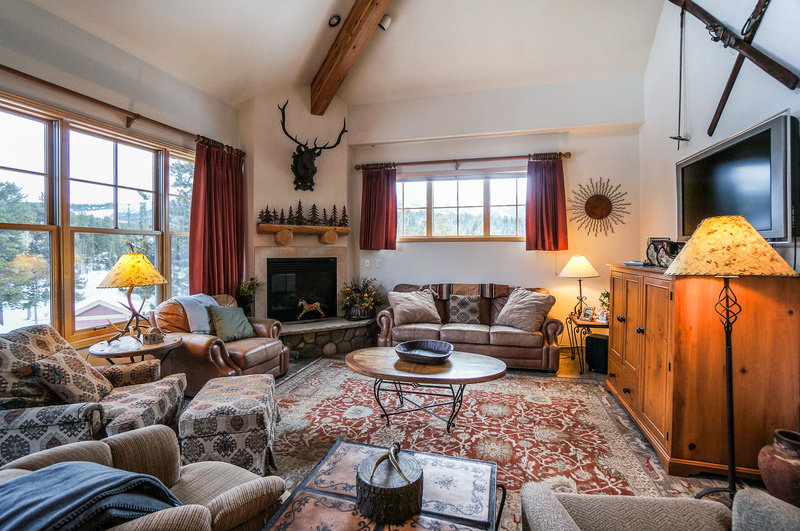 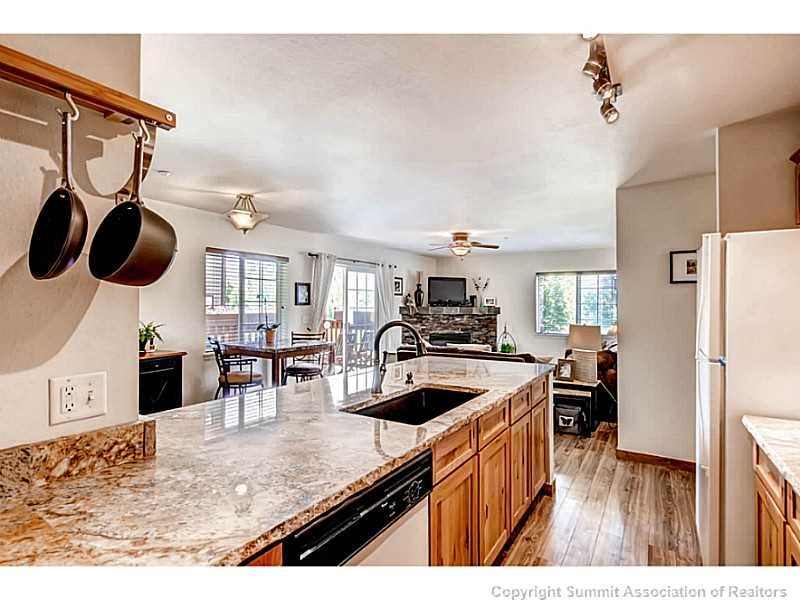 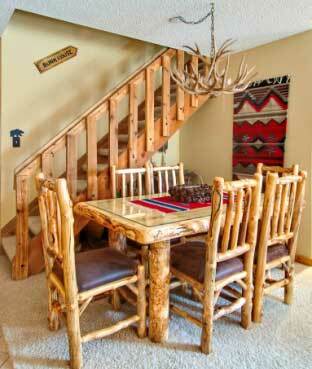 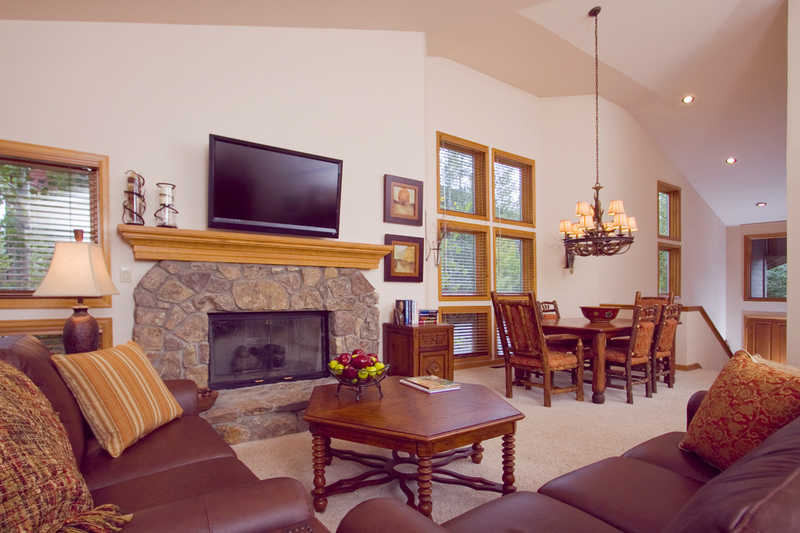 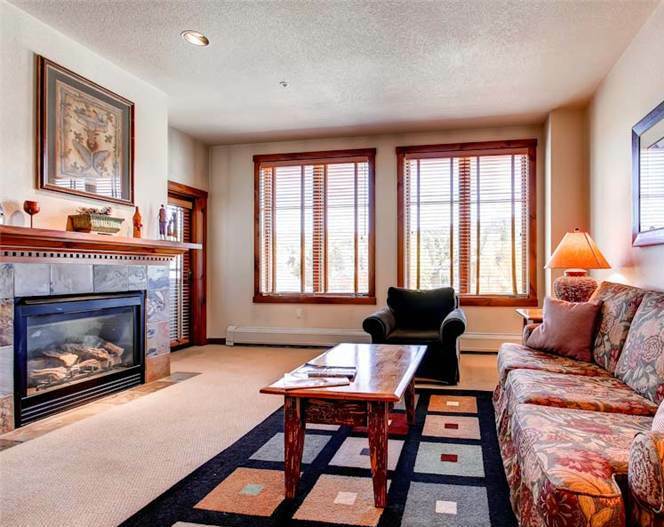 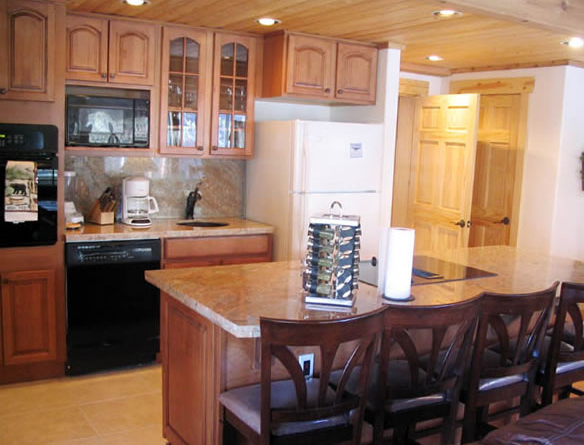 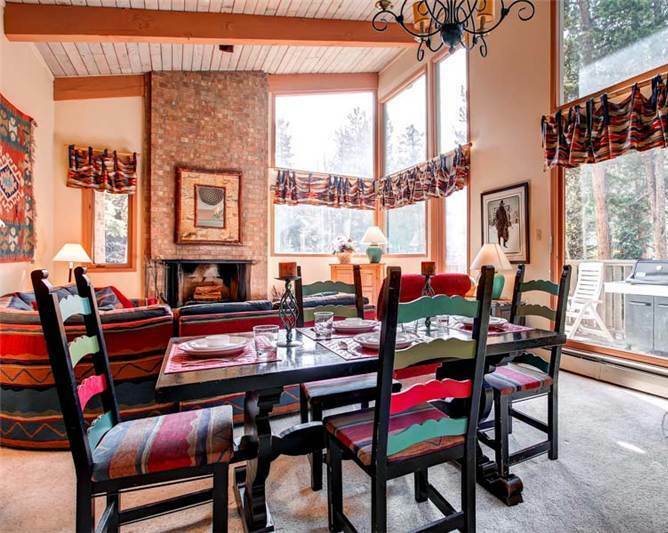 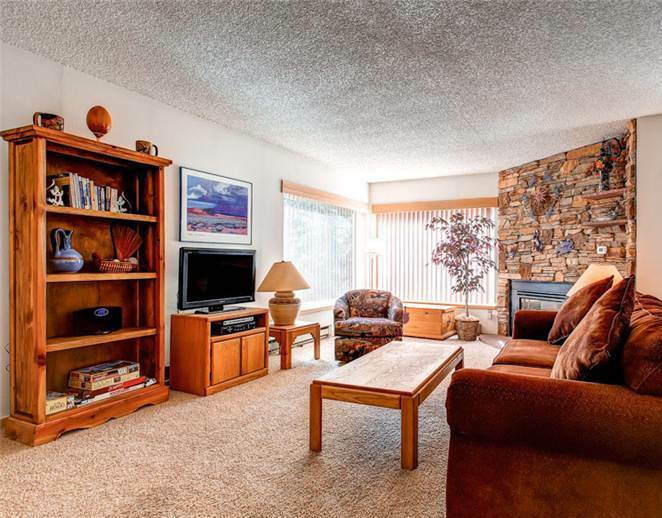 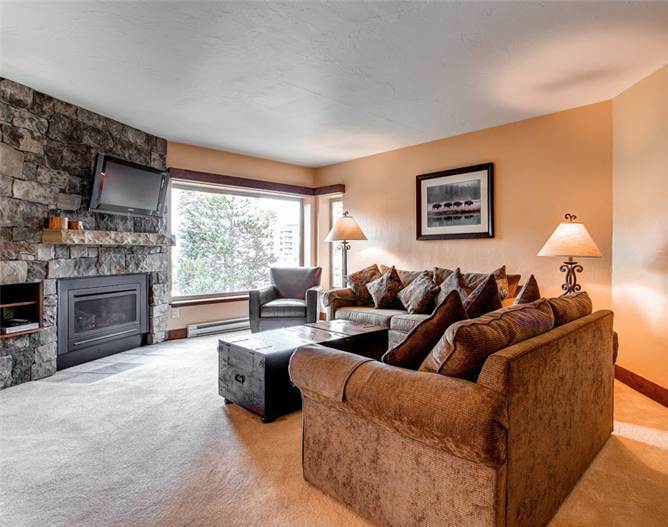 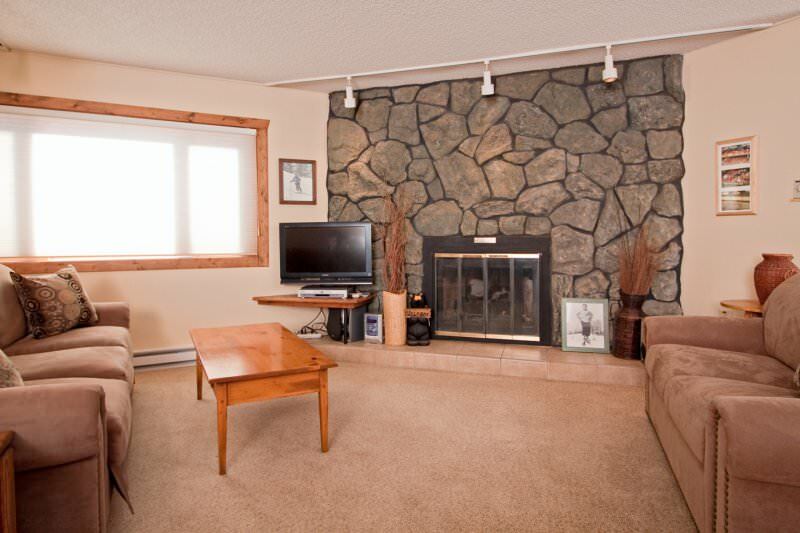 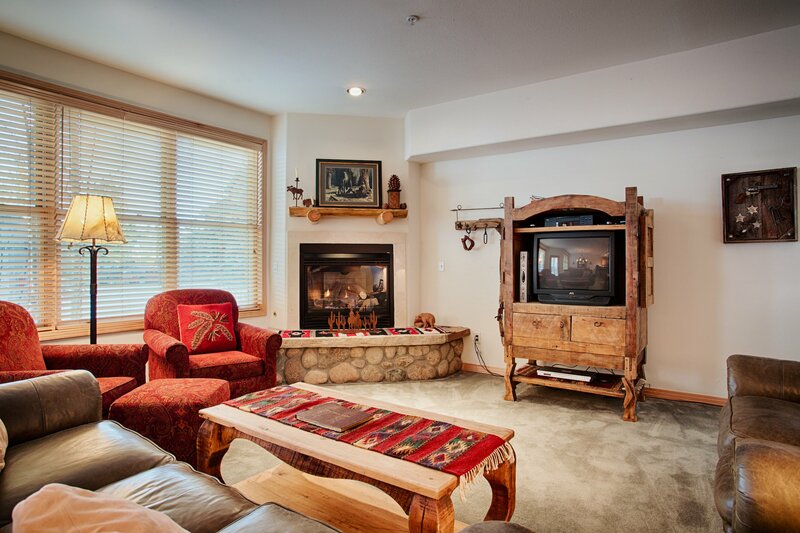 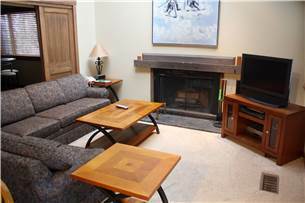 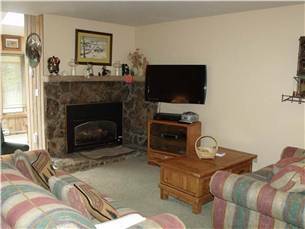 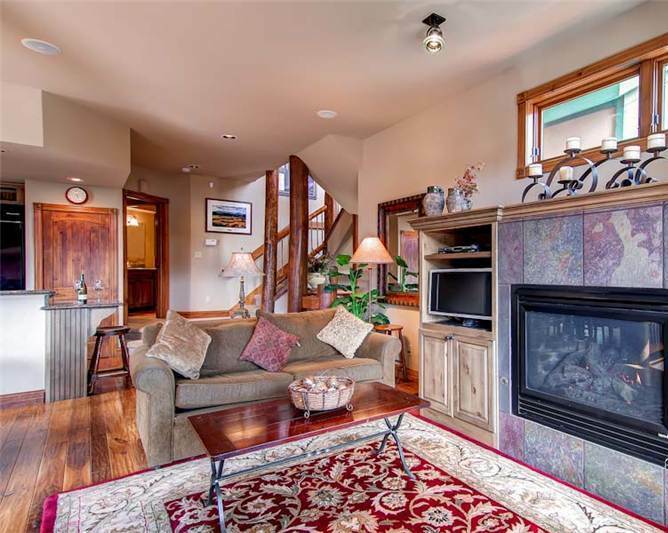 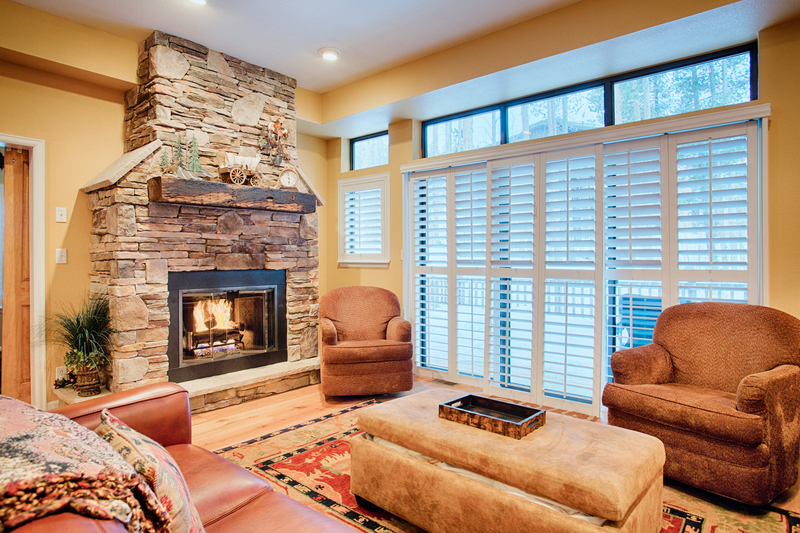 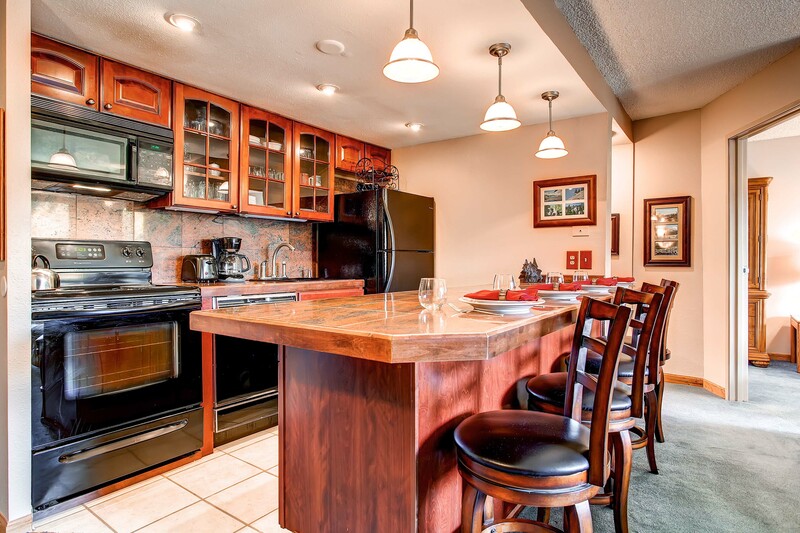 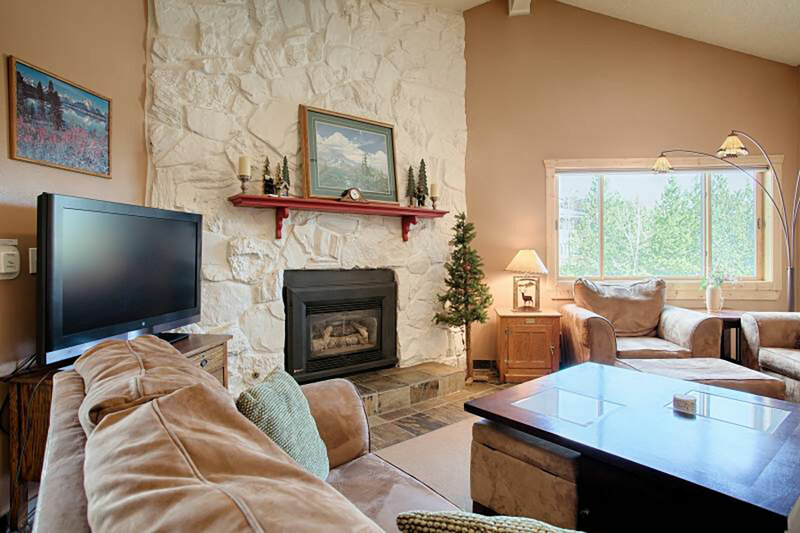 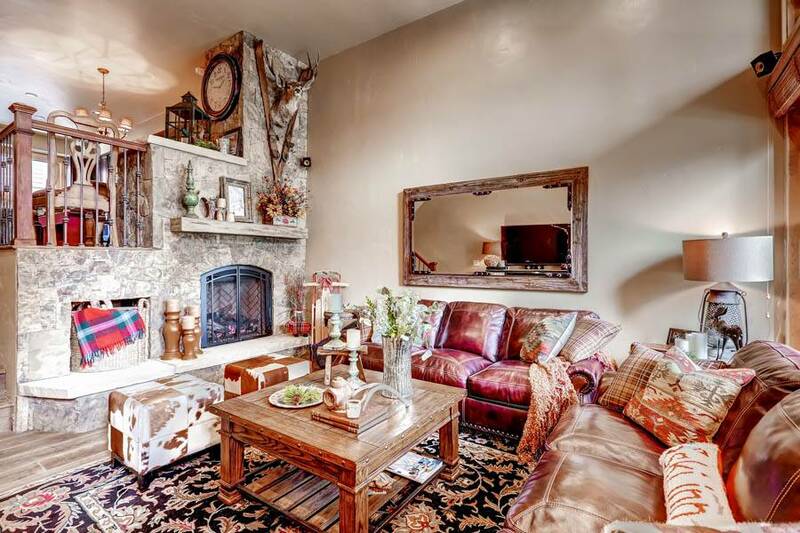 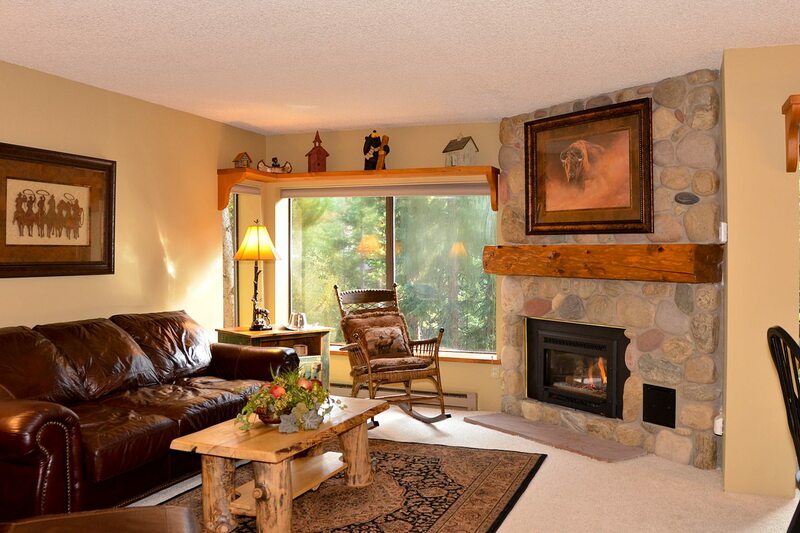 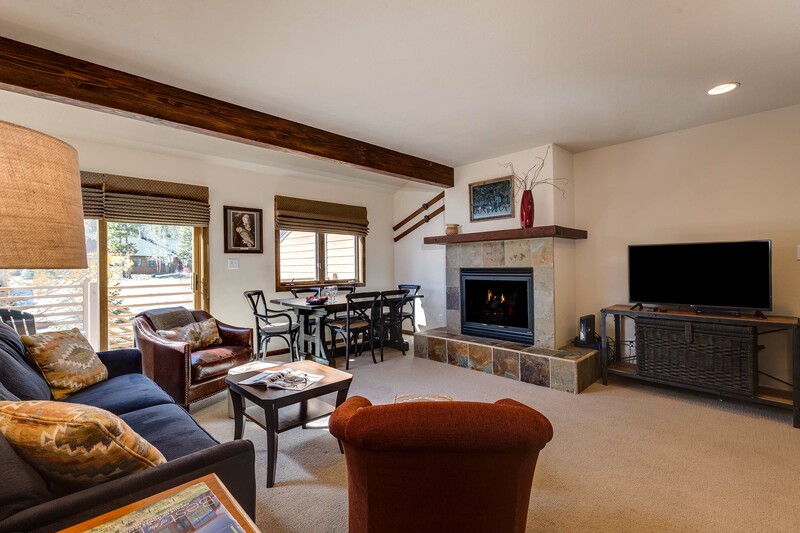 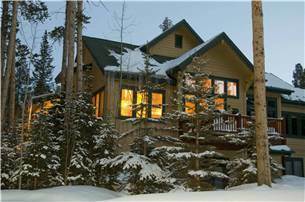 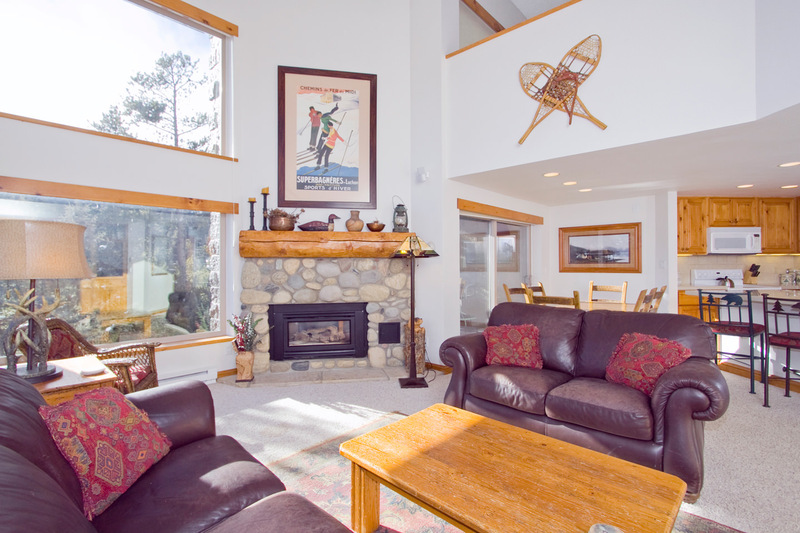 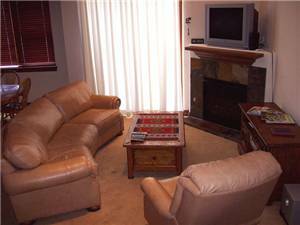 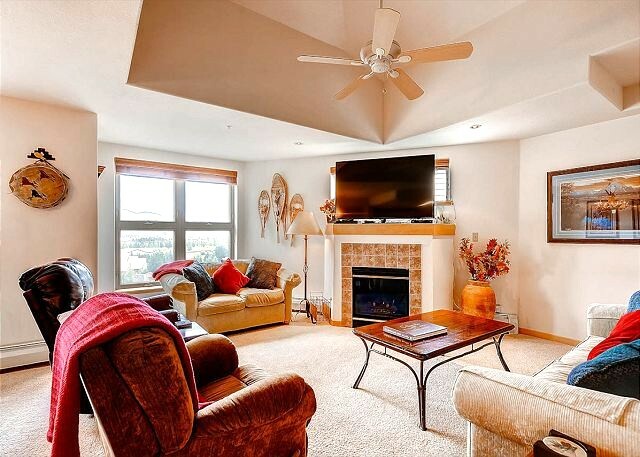 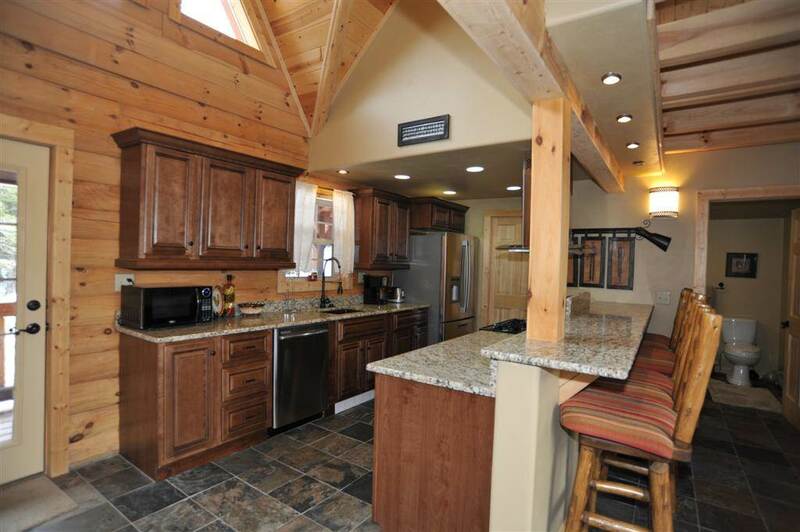 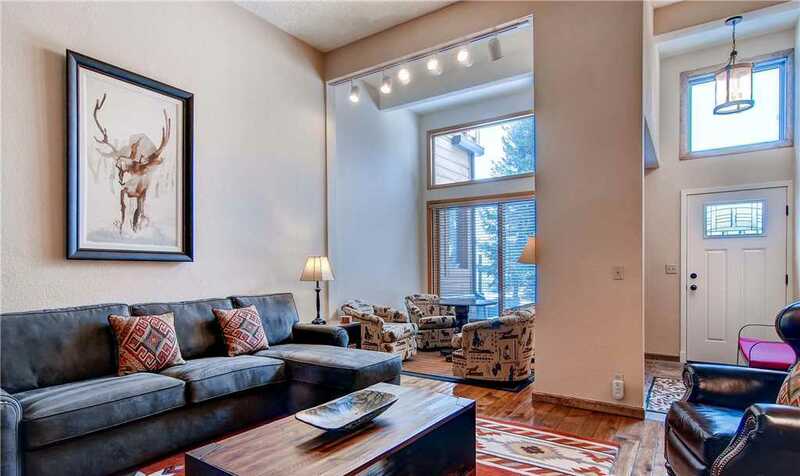 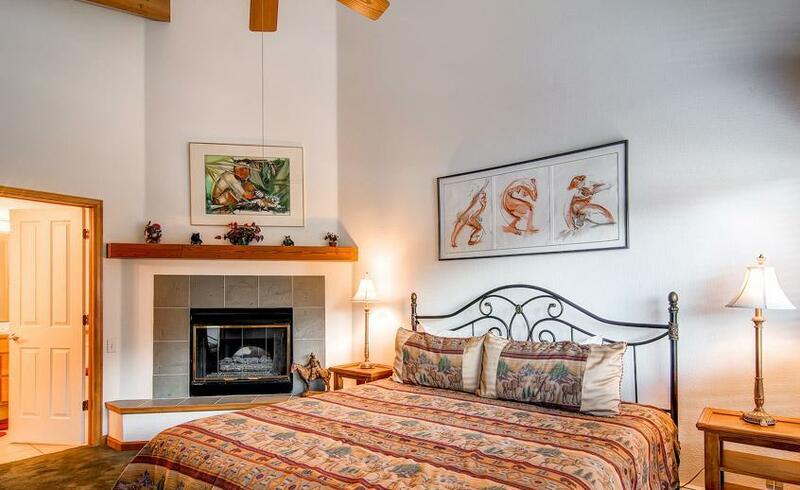 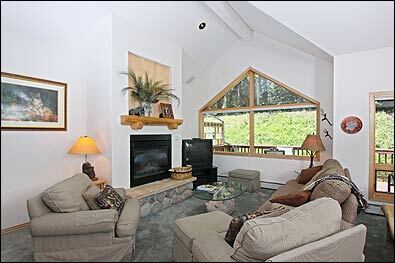 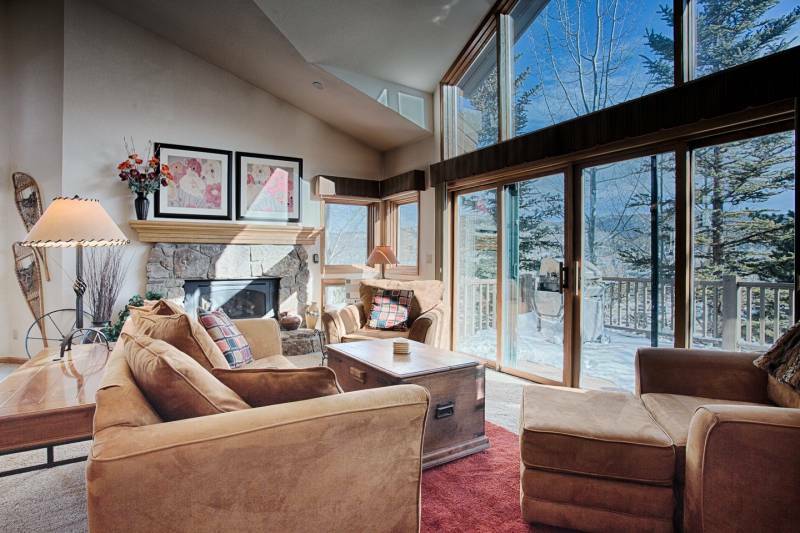 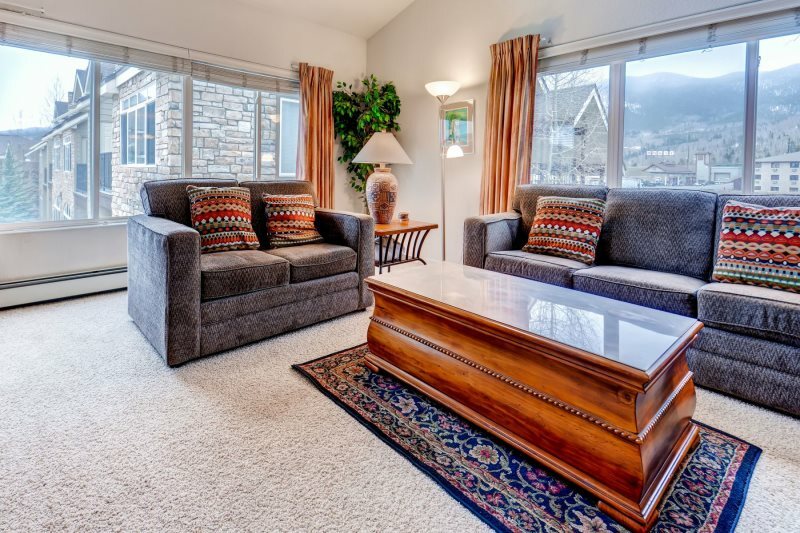 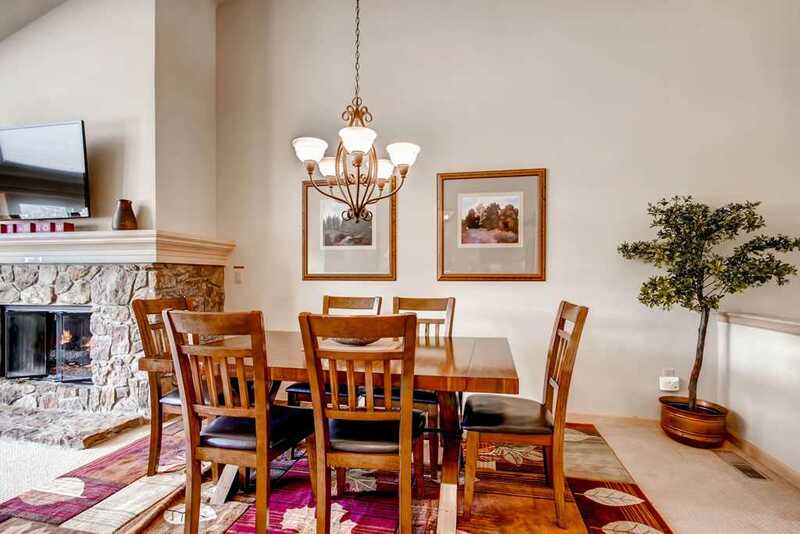 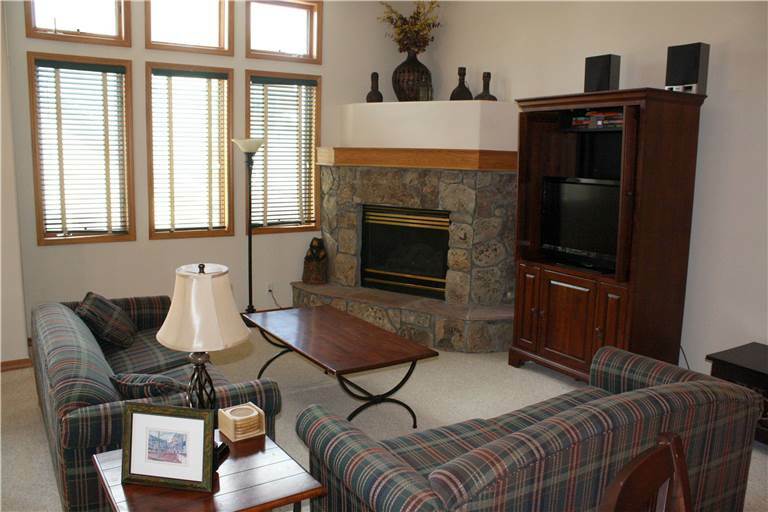 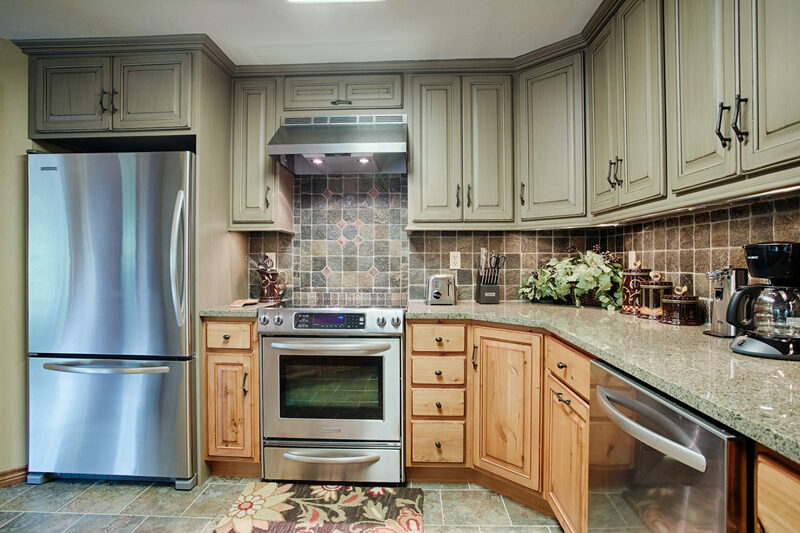 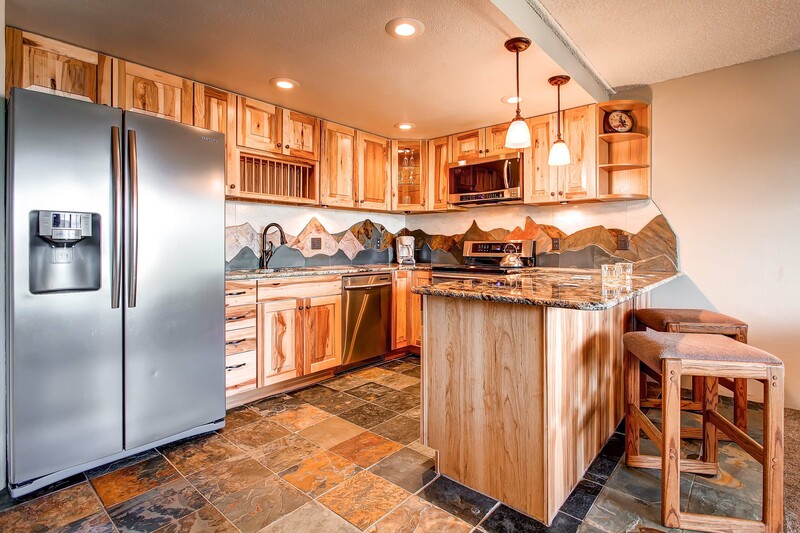 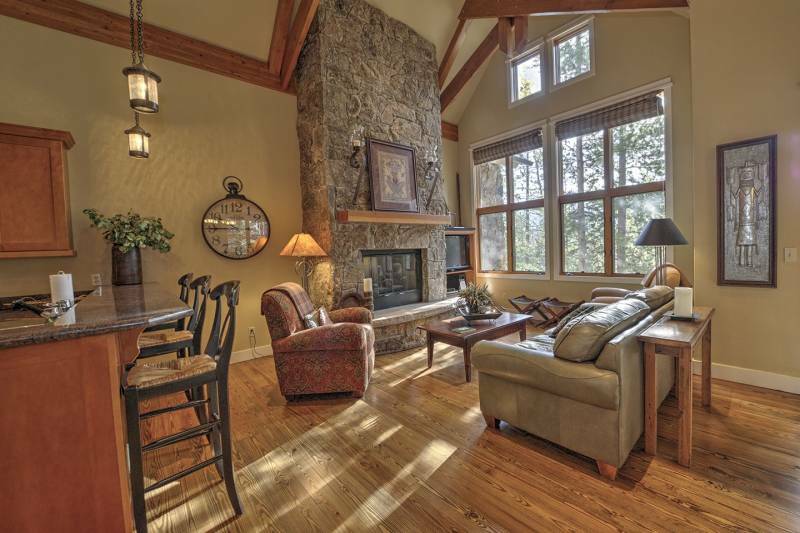 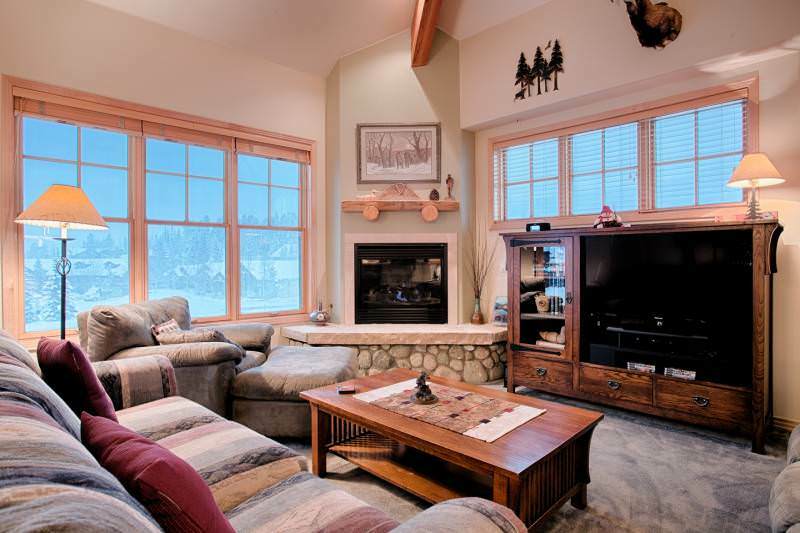 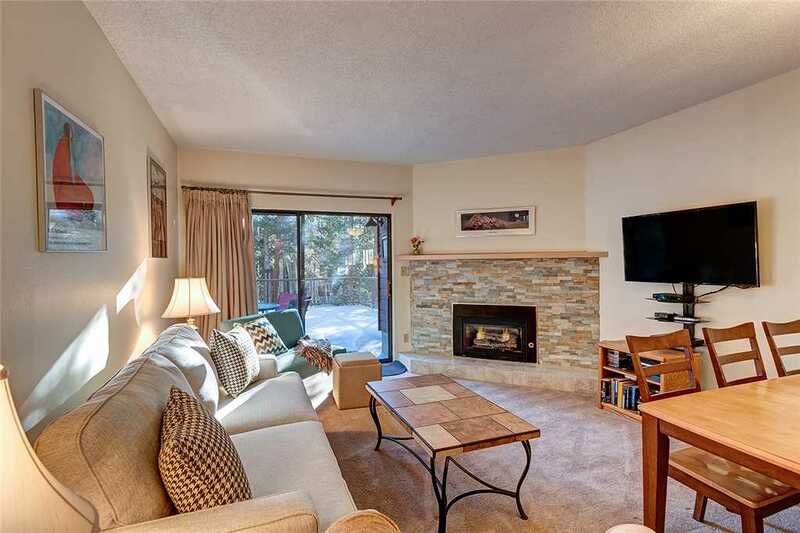 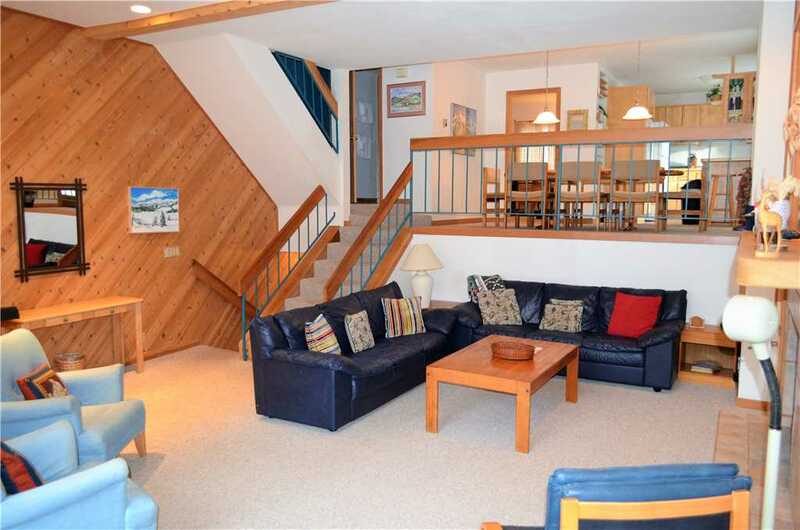 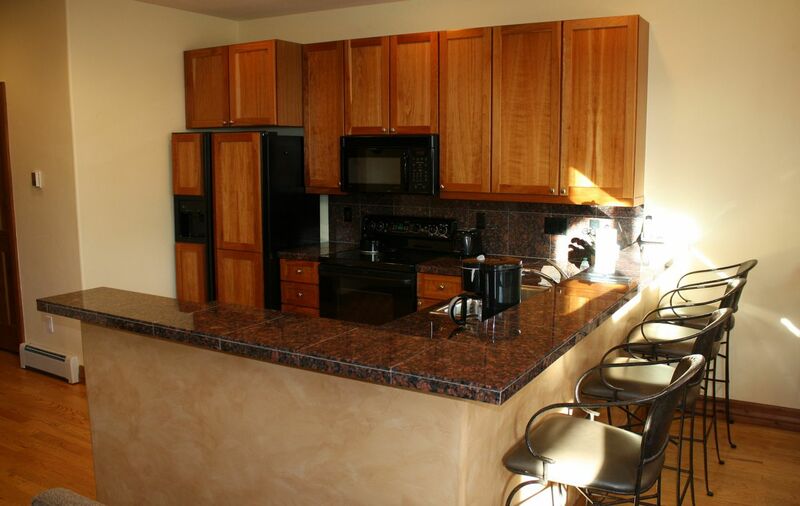 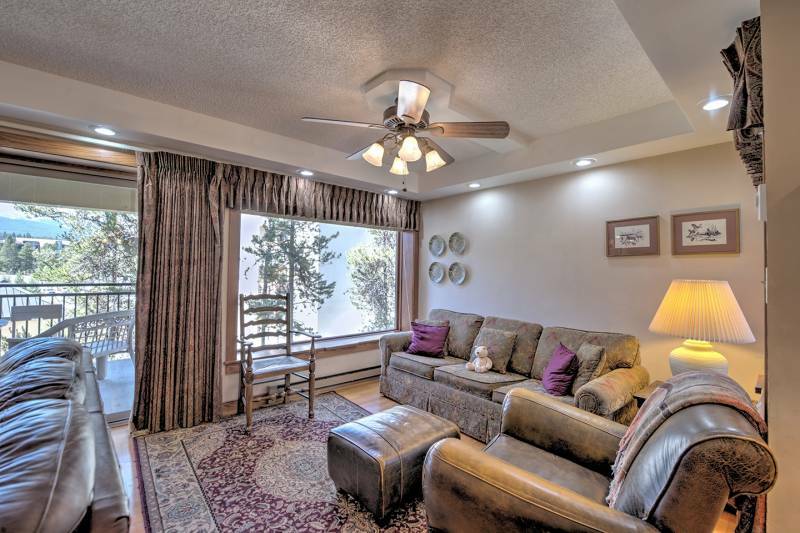 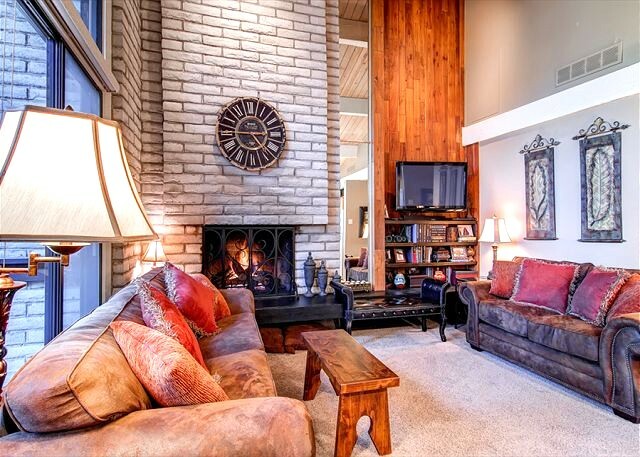 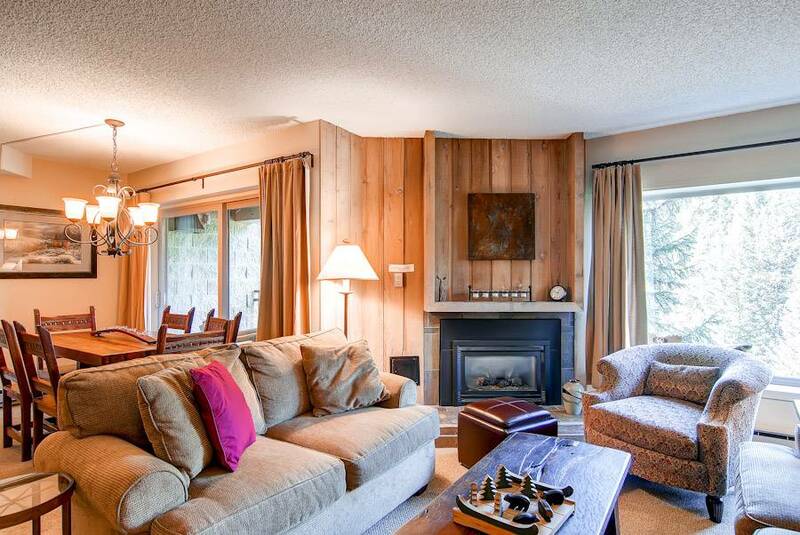 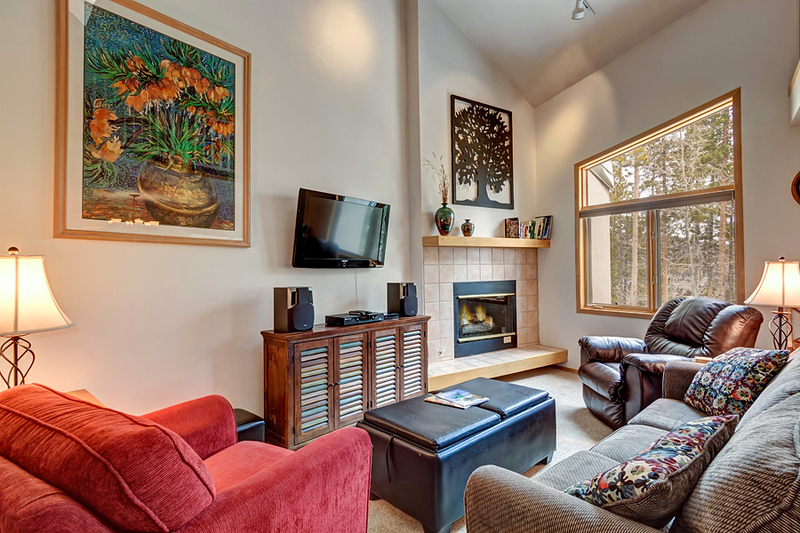 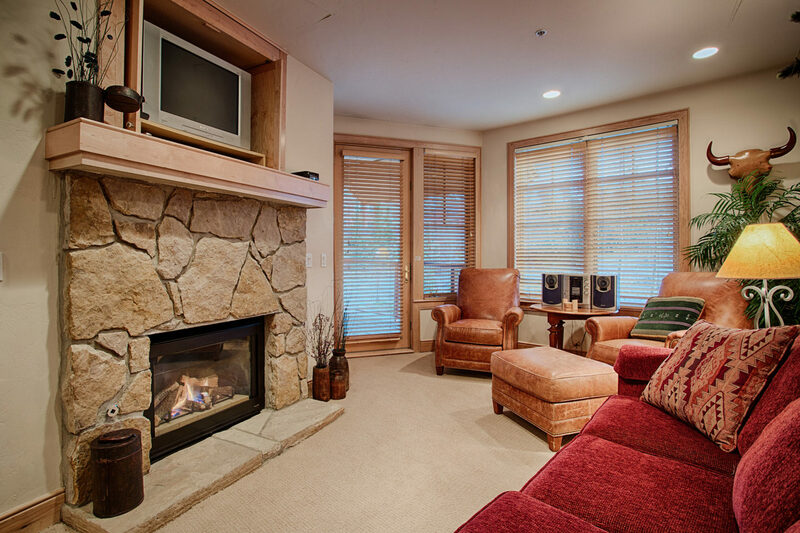 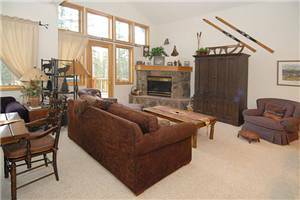 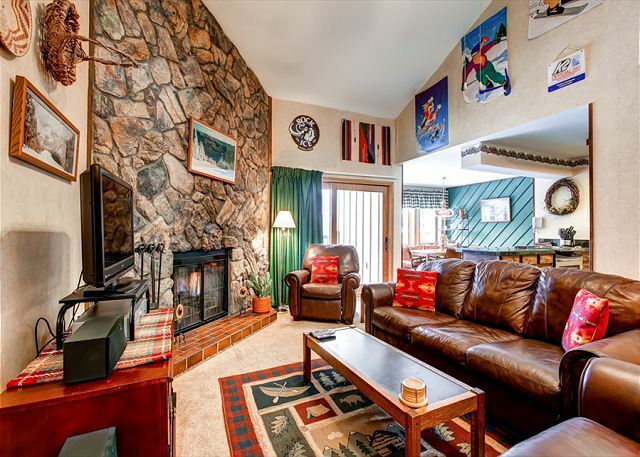 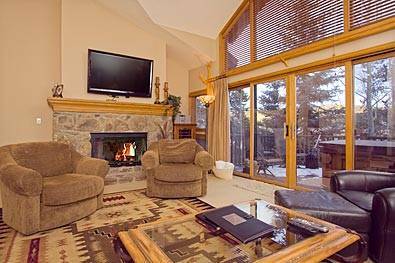 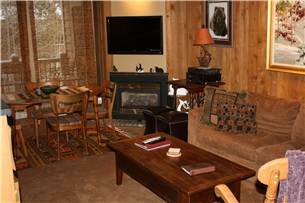 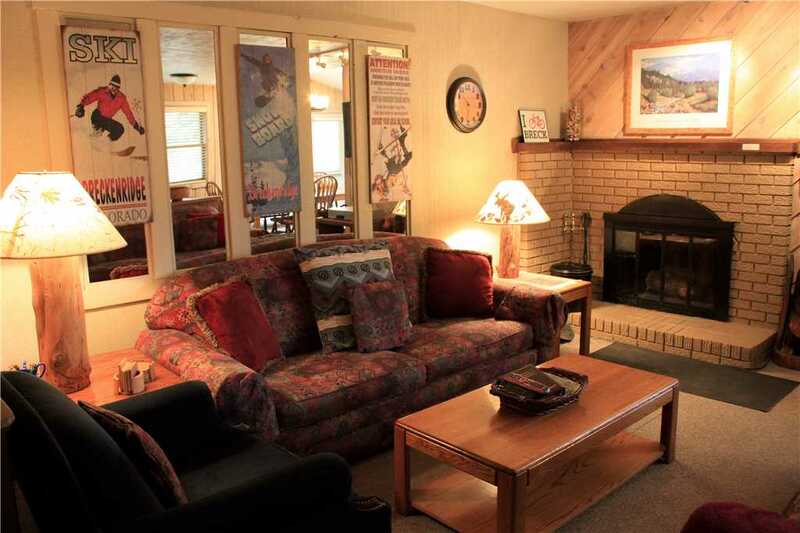 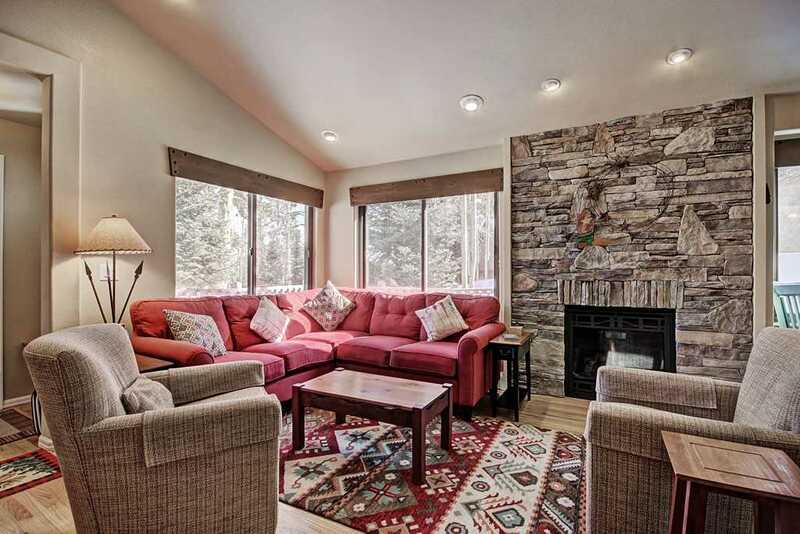 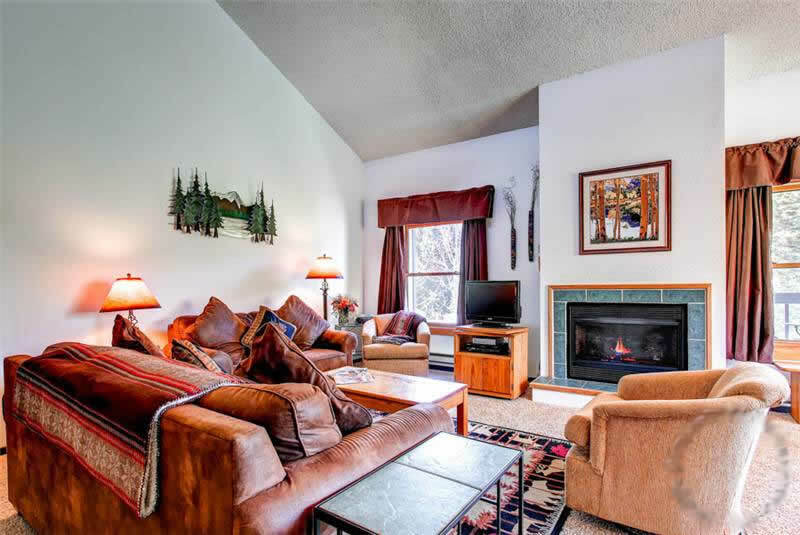 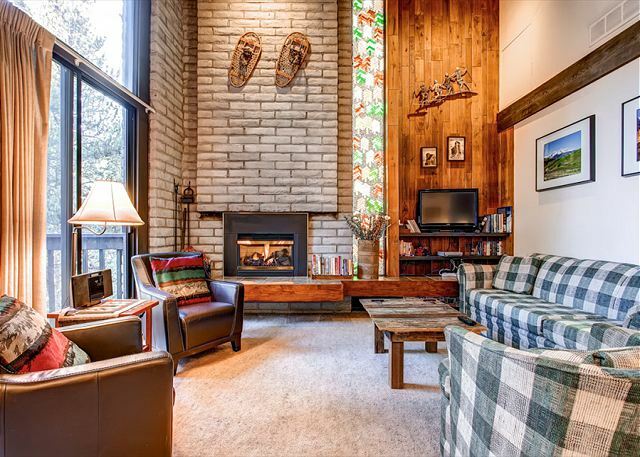 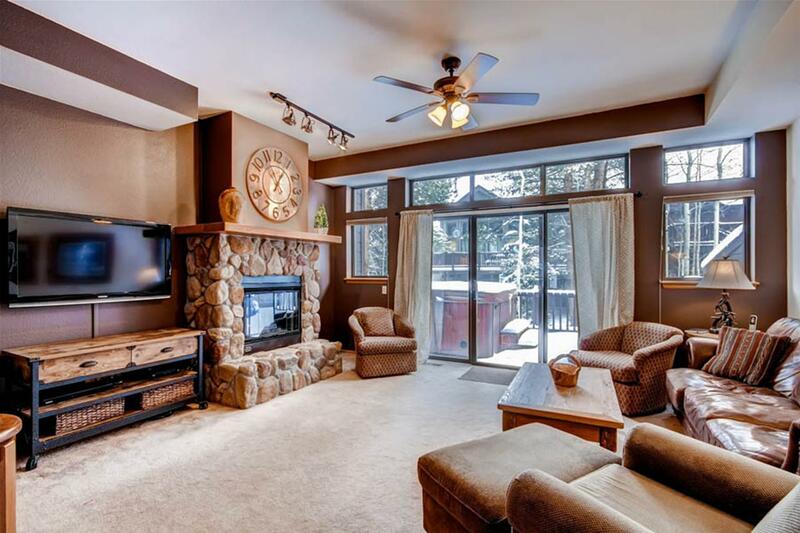 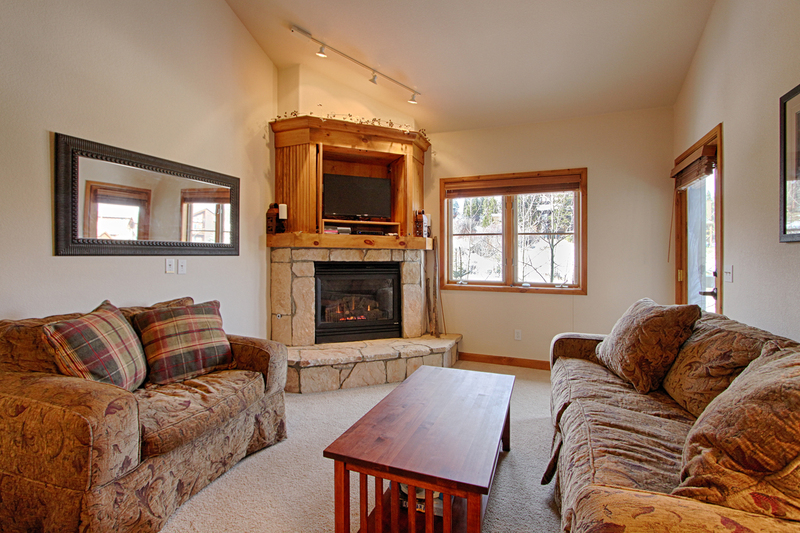 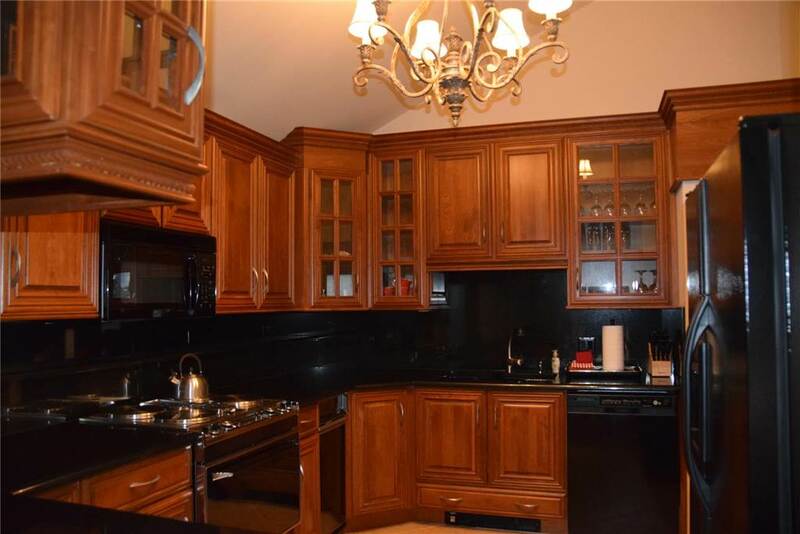 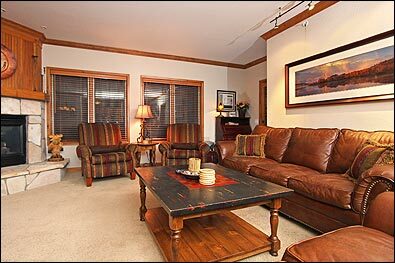 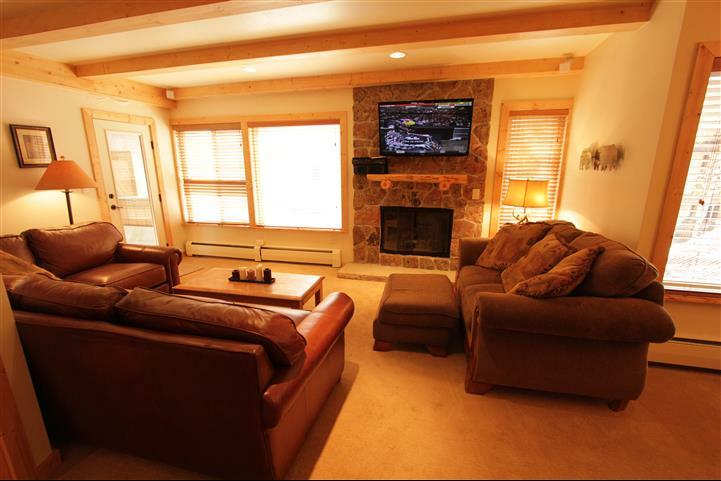 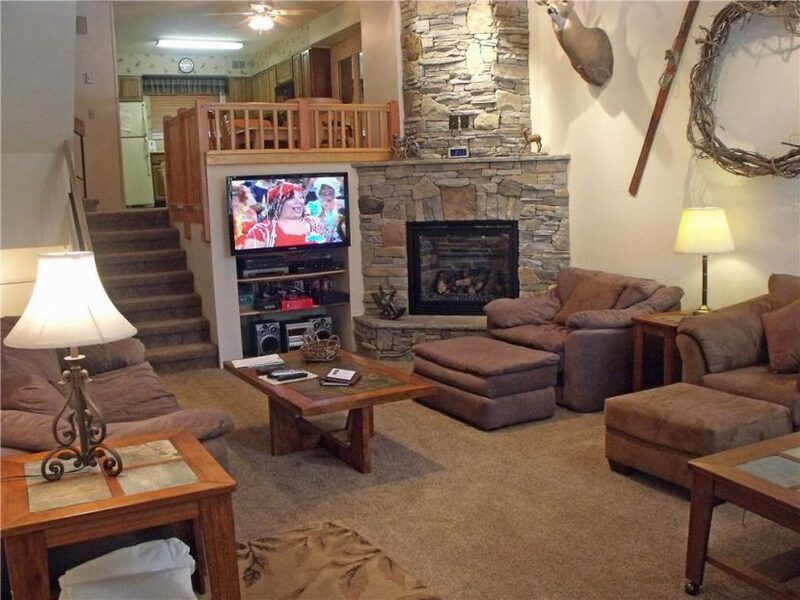 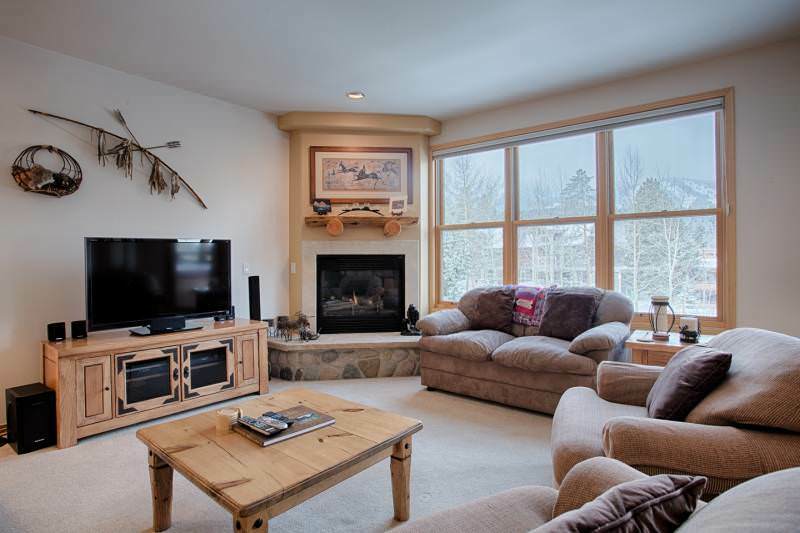 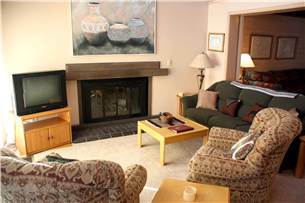 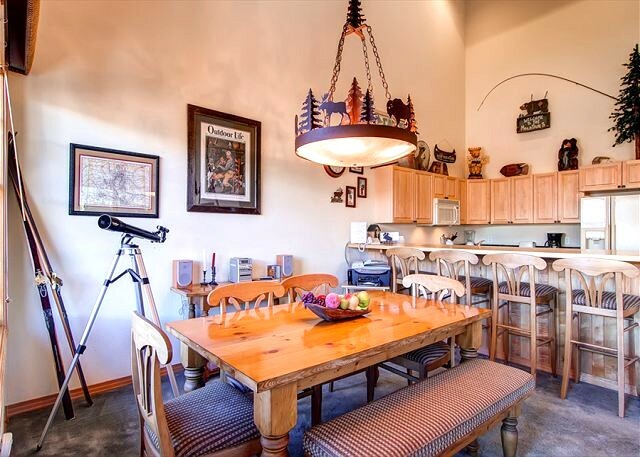 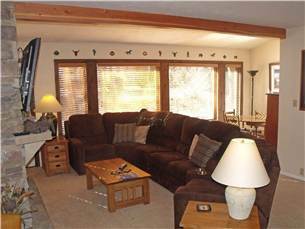 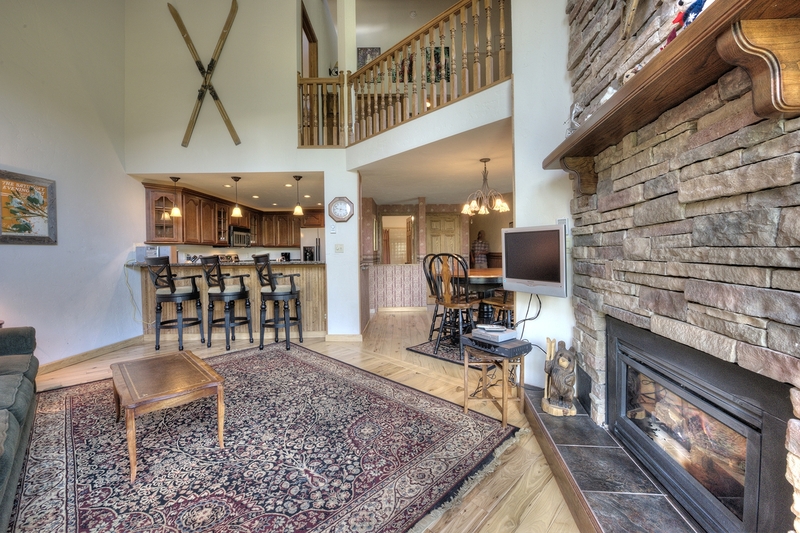 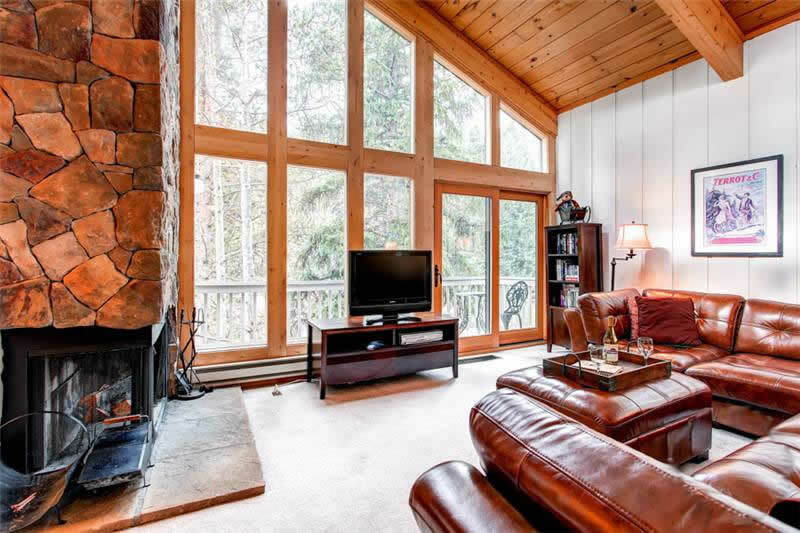 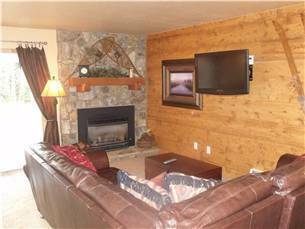 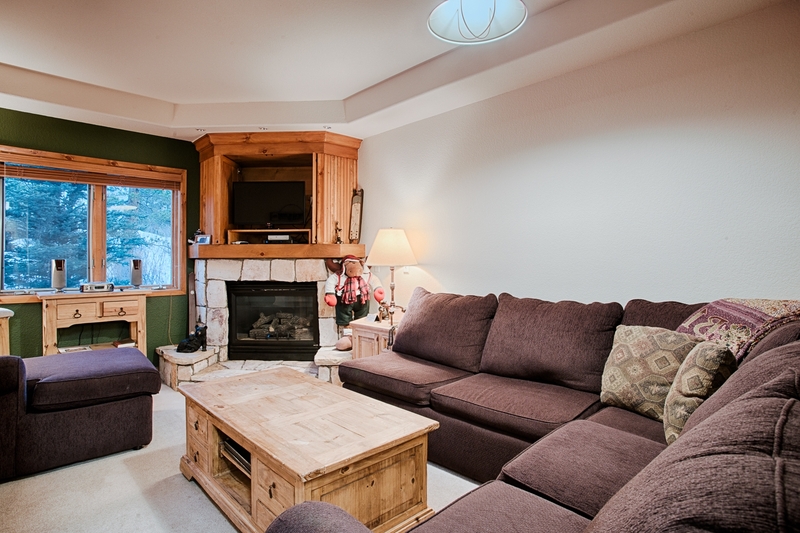 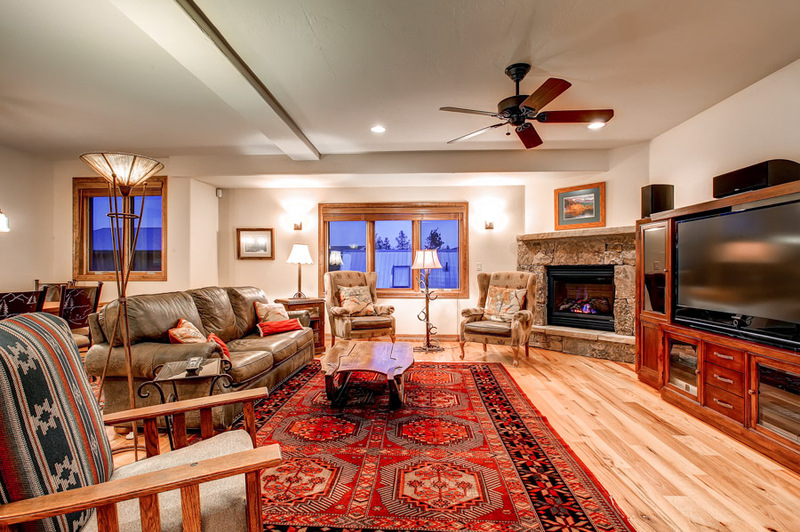 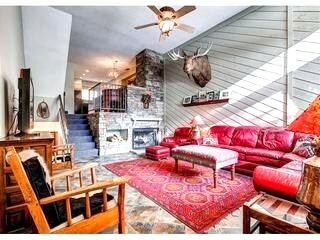 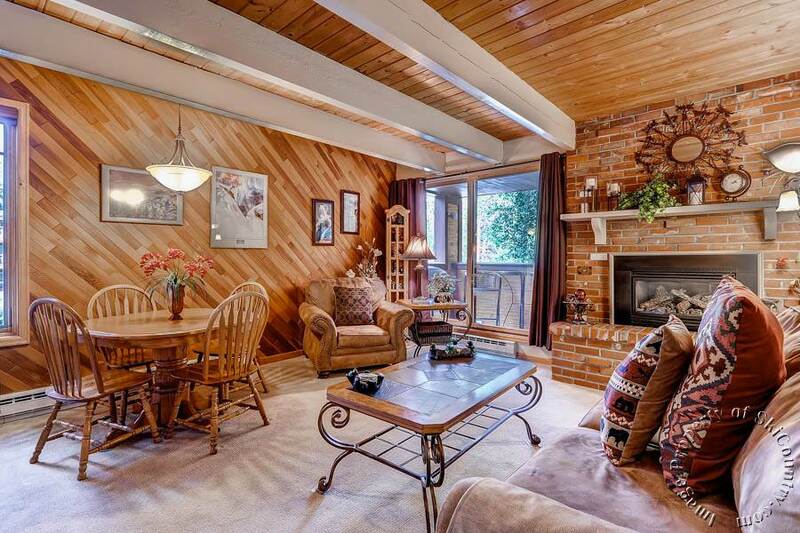 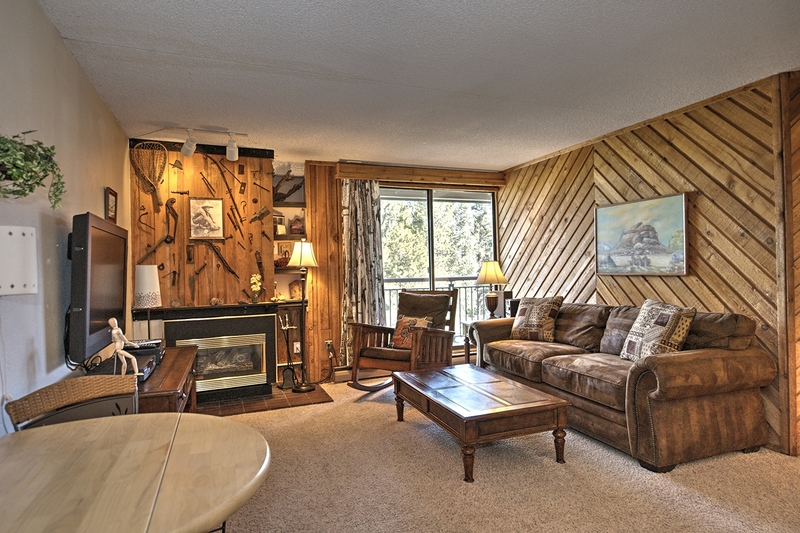 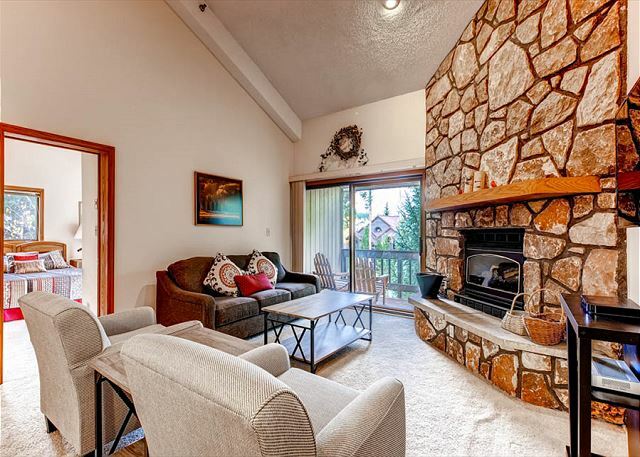 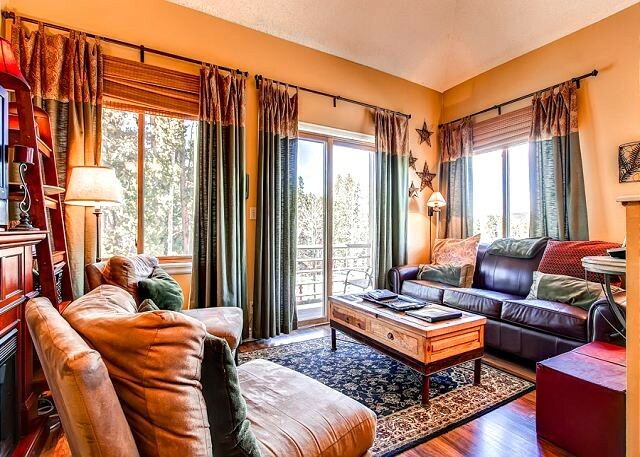 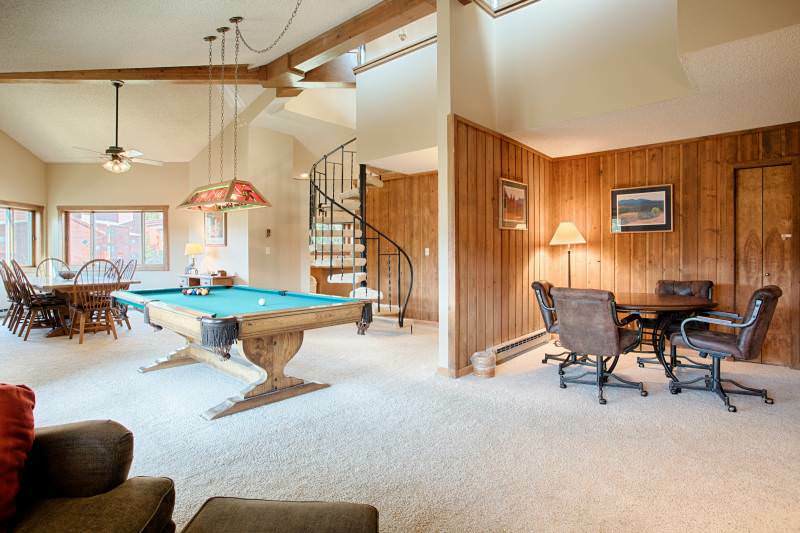 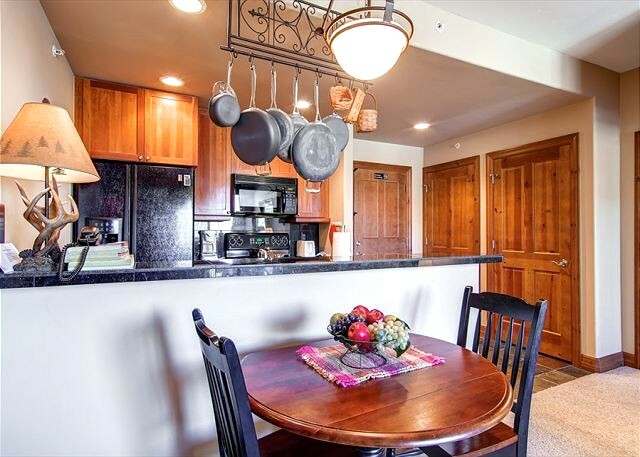 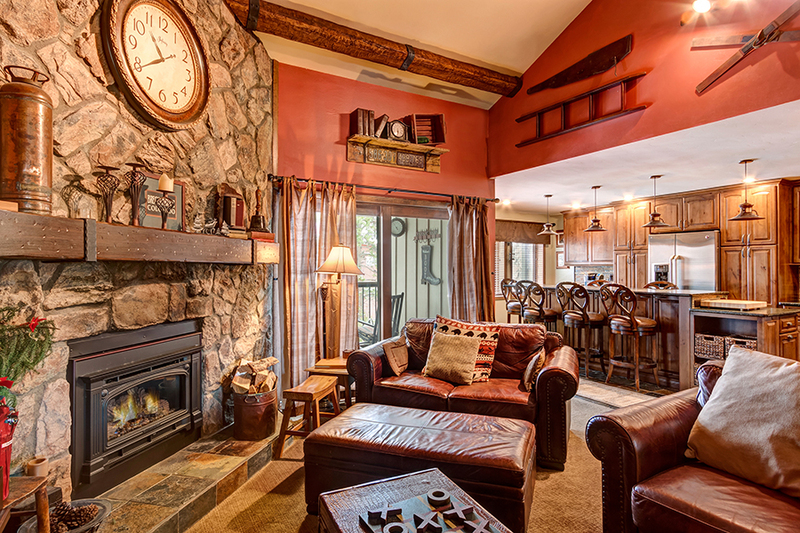 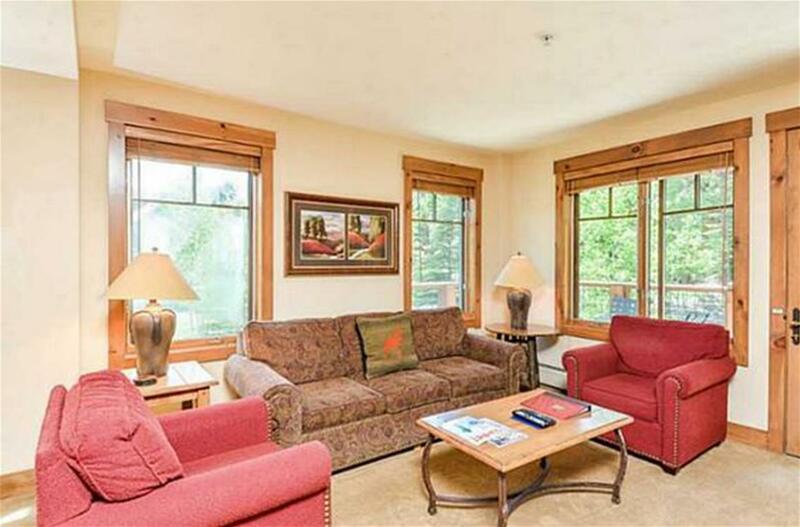 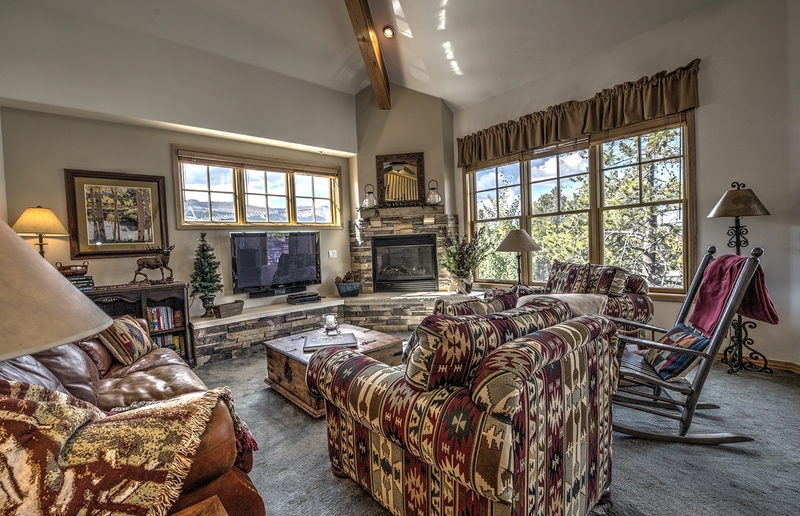 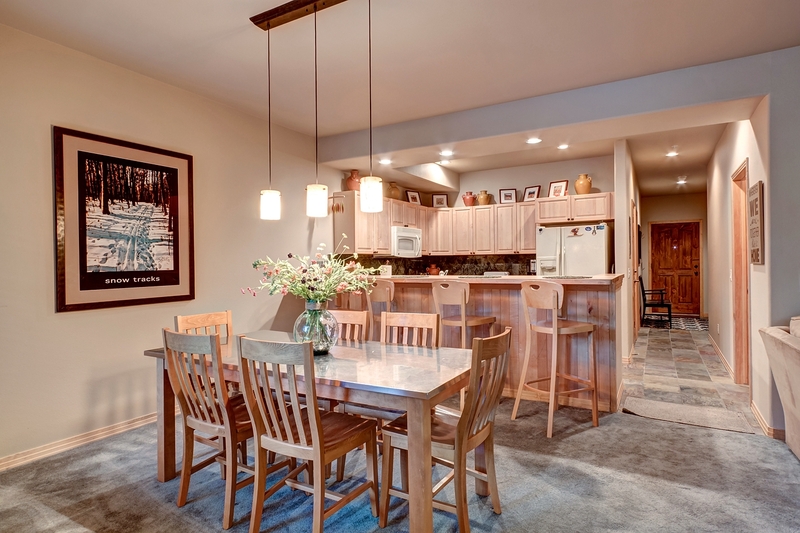 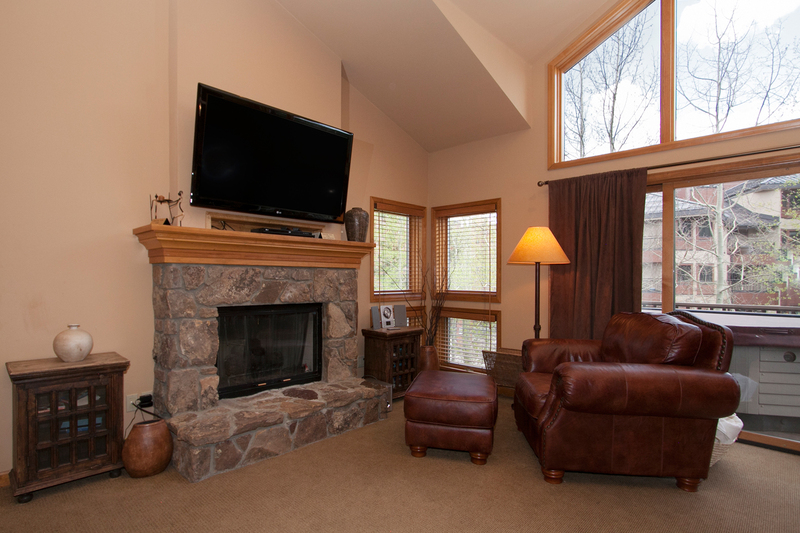 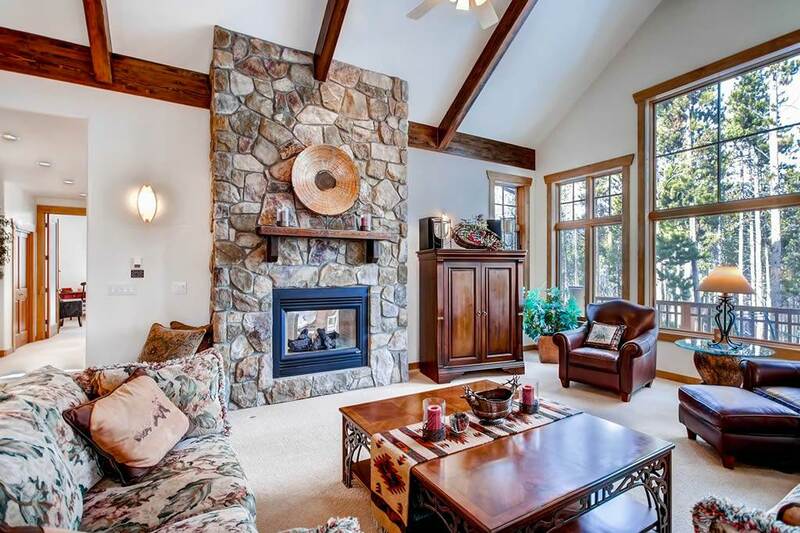 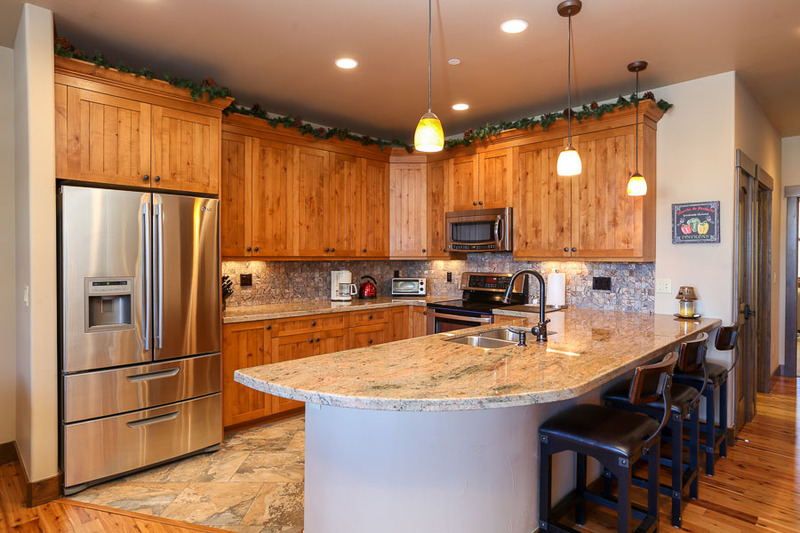 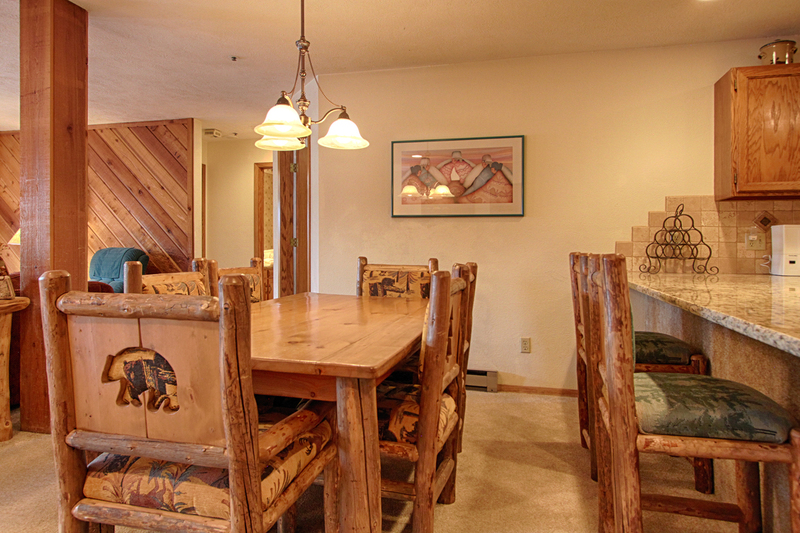 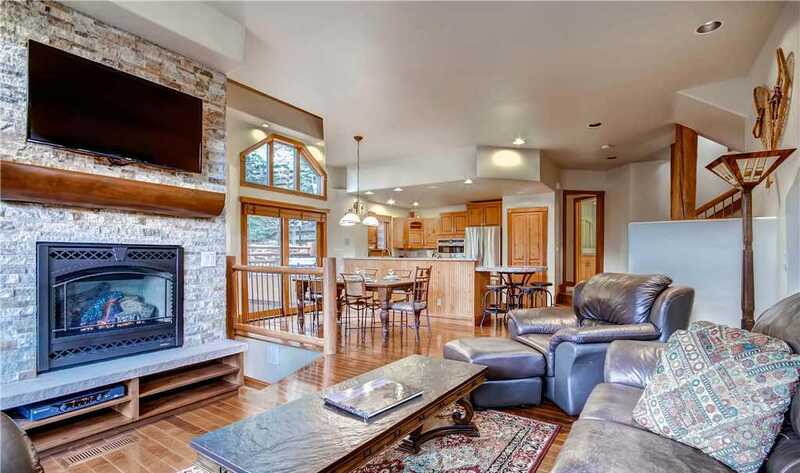 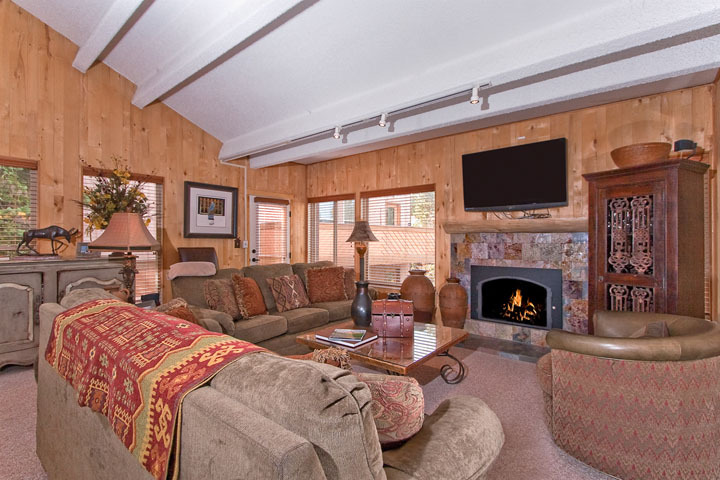 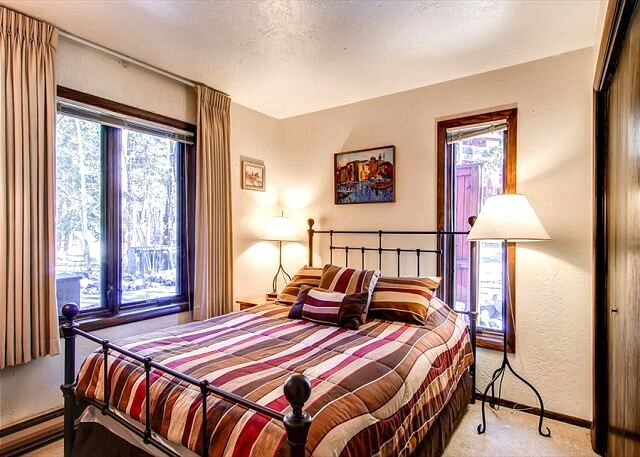 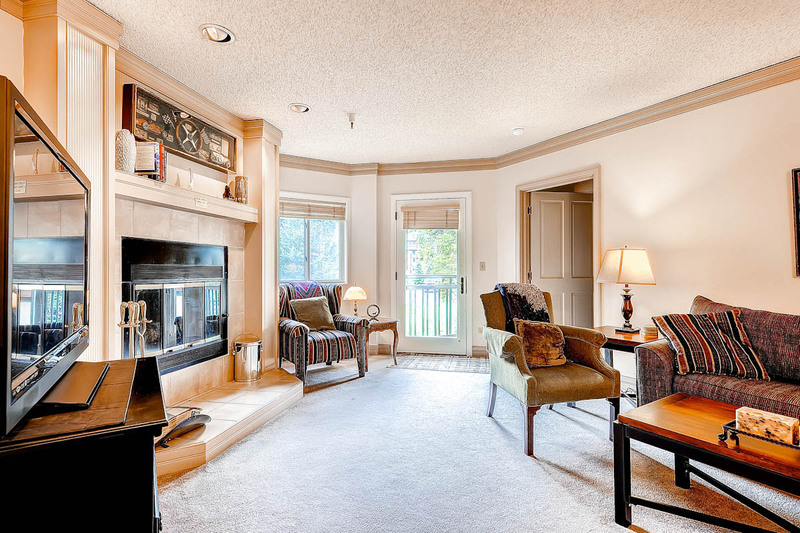 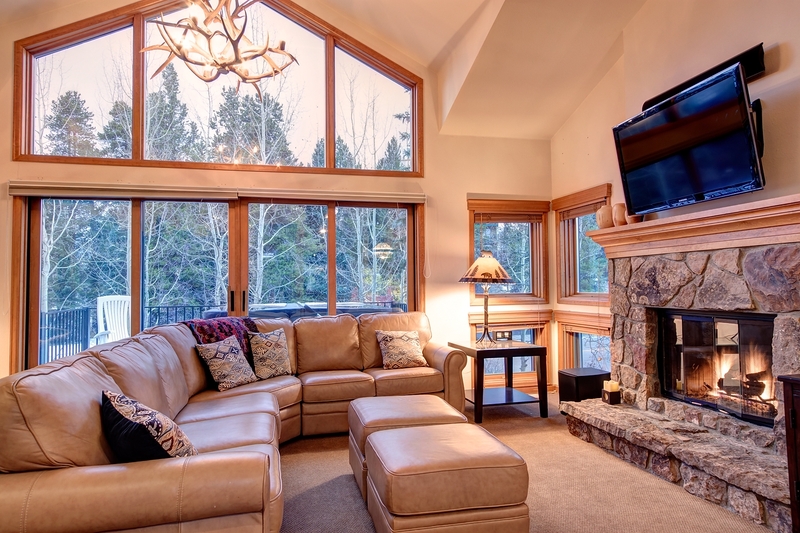 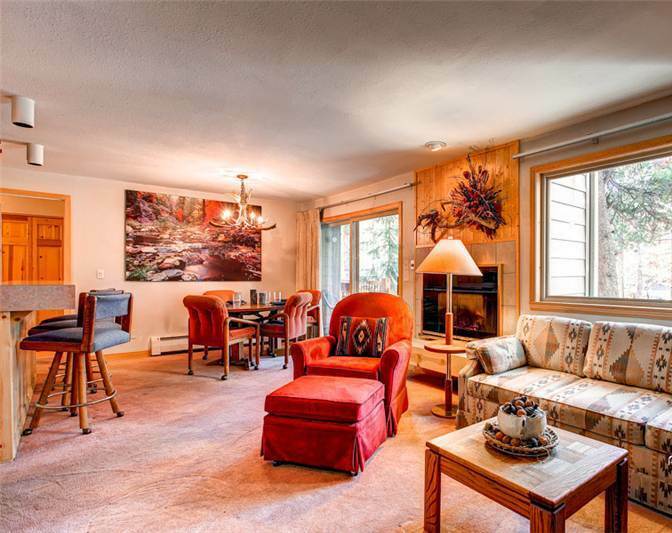 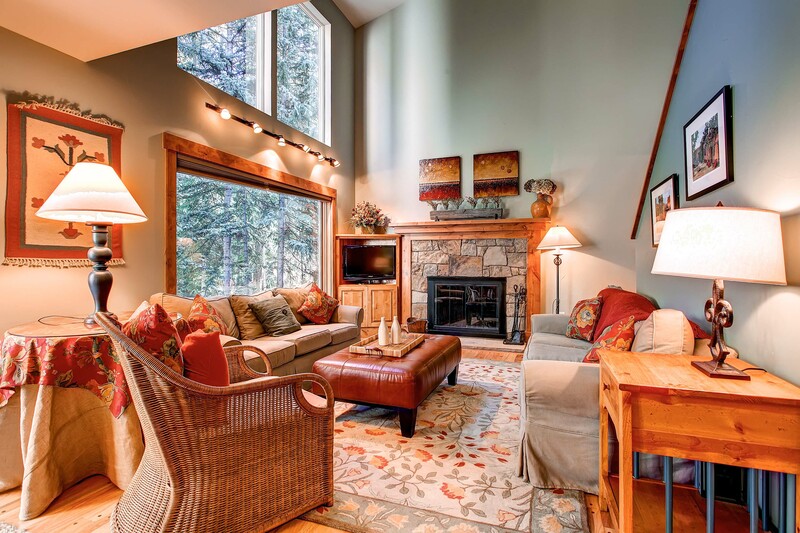 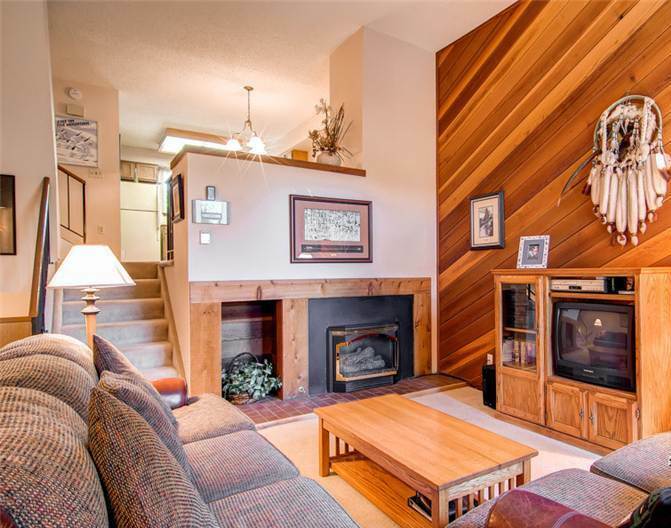 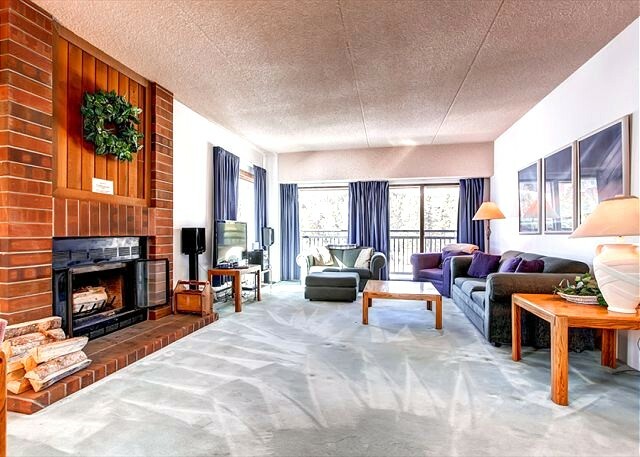 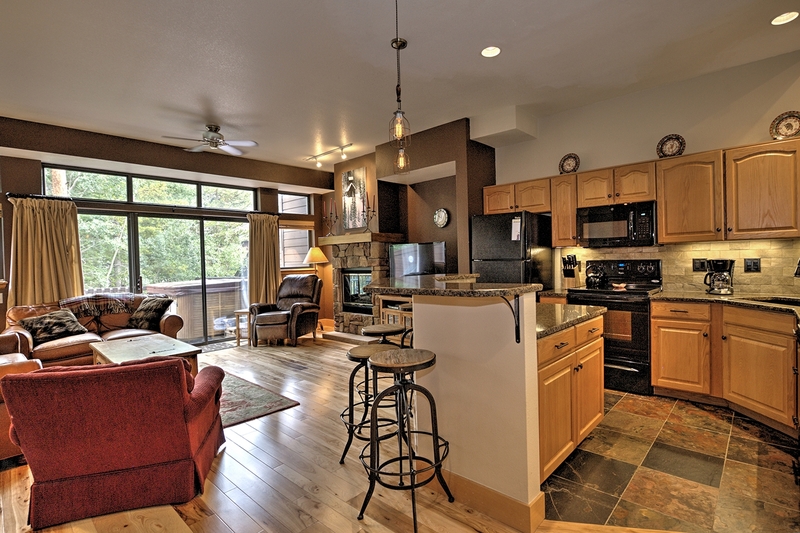 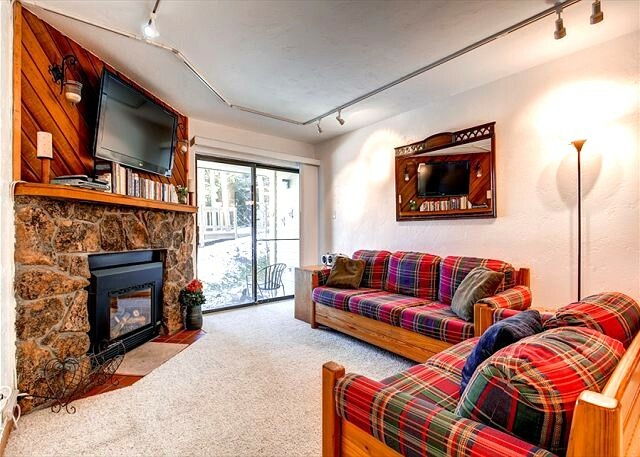 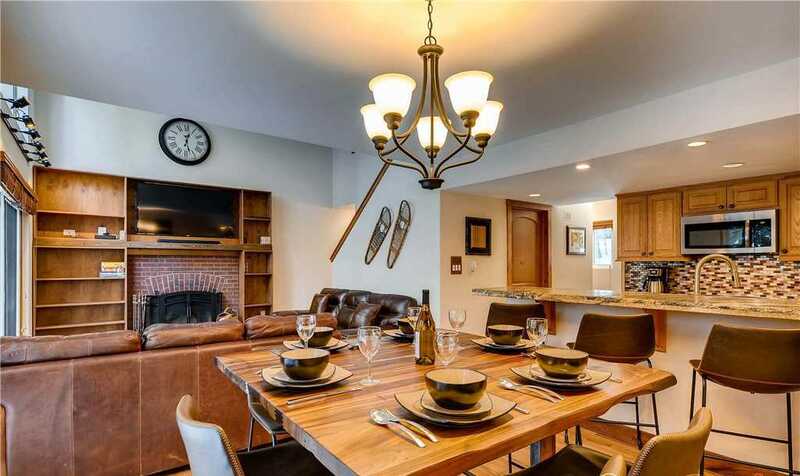 AMENITIES – True mountain elegance defines this property with its 5 bedrooms and 4.5 bathrooms. 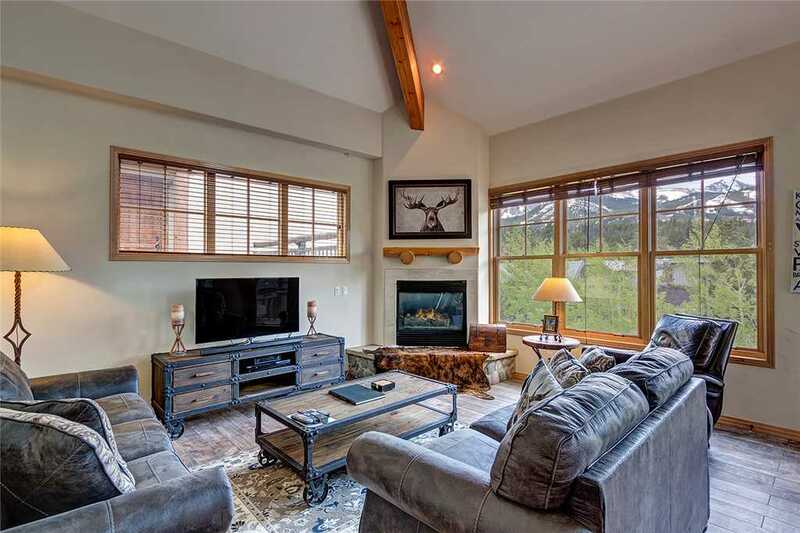 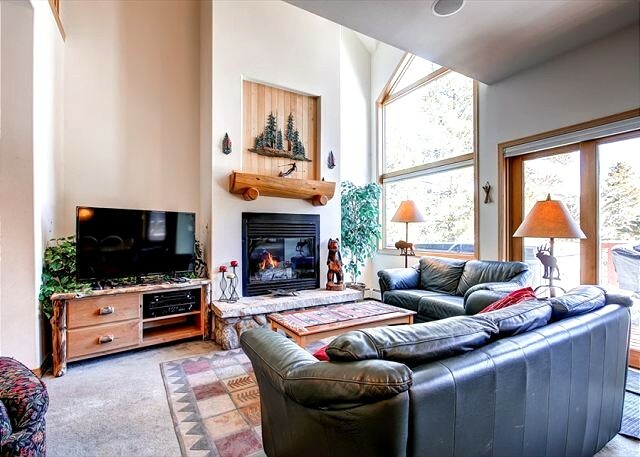 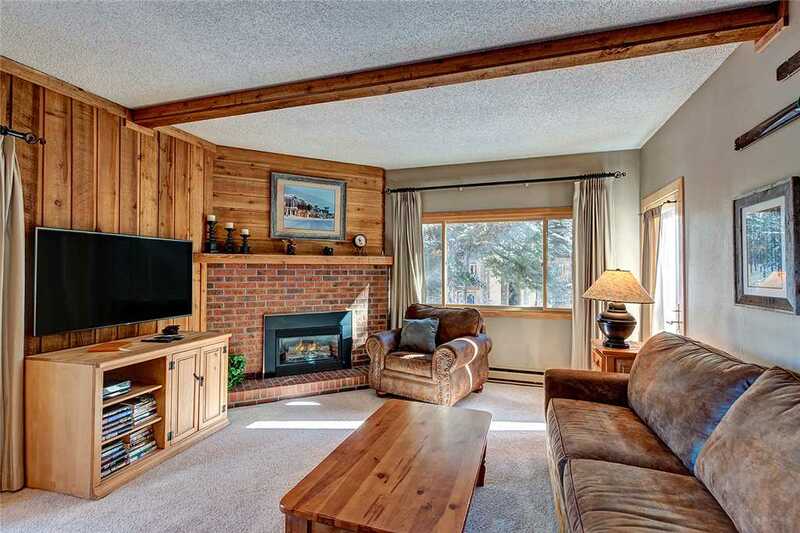 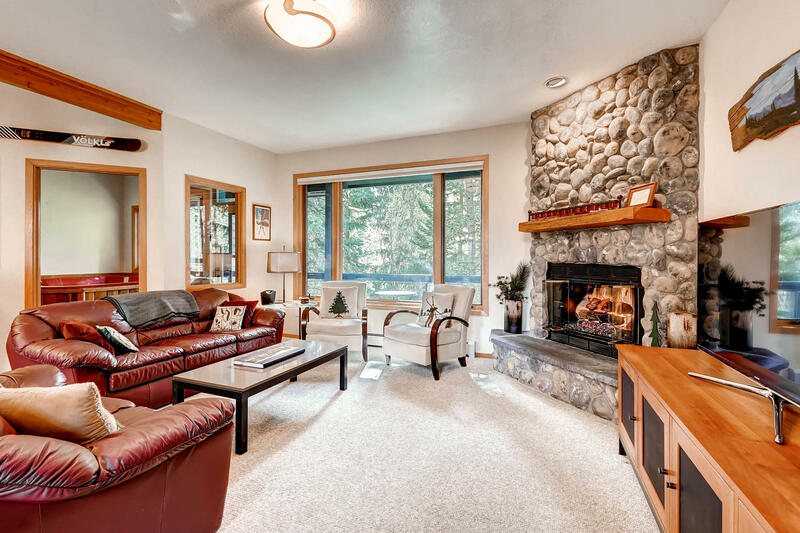 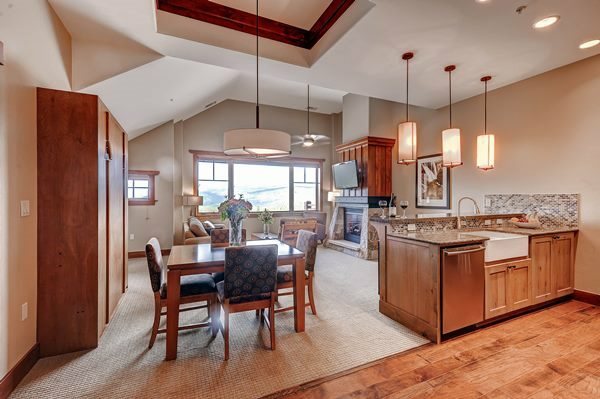 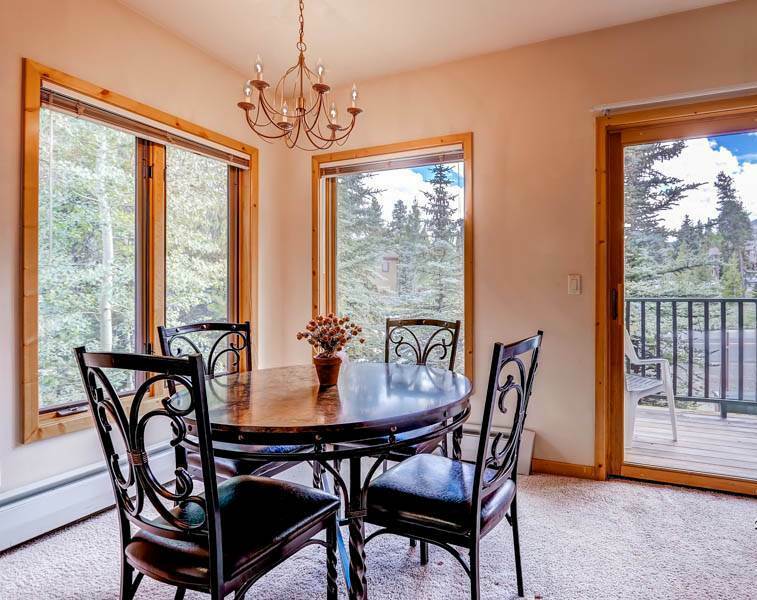 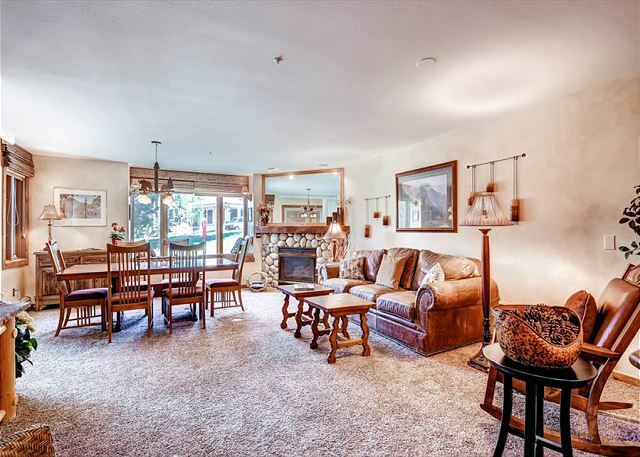 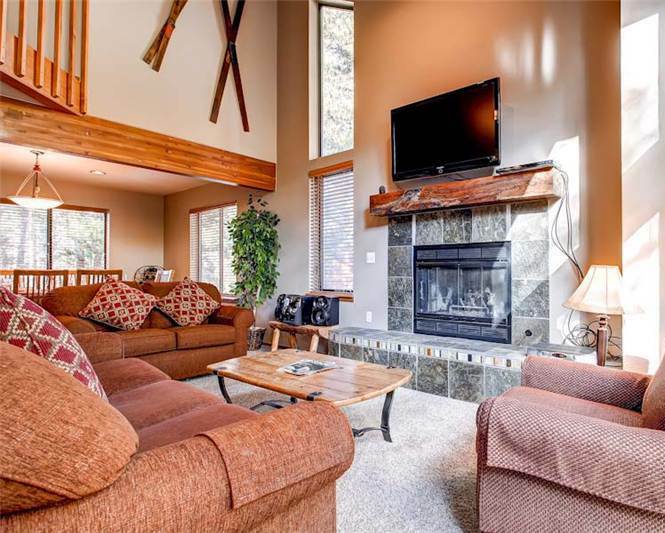 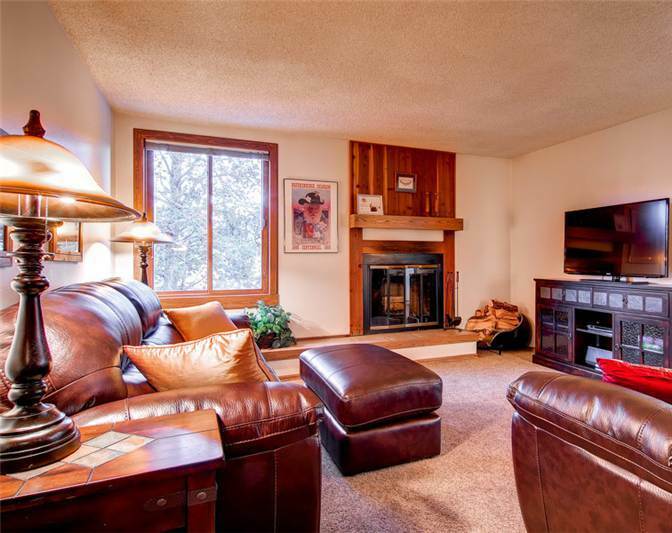 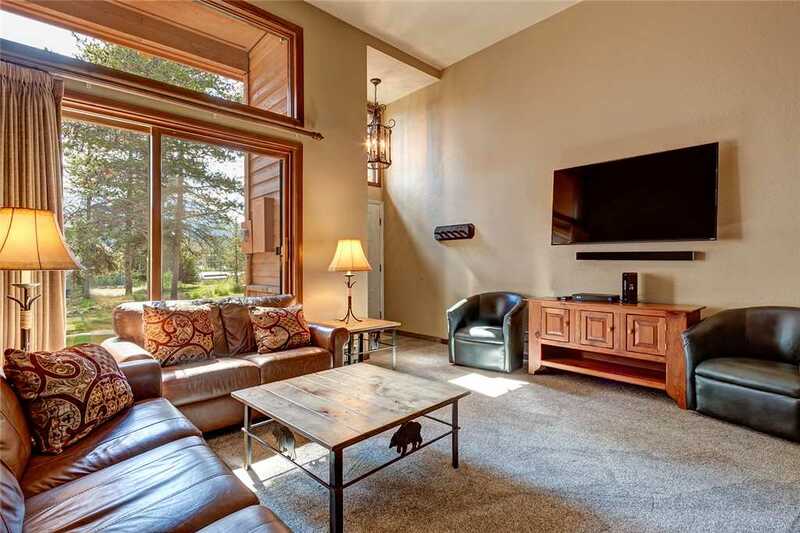 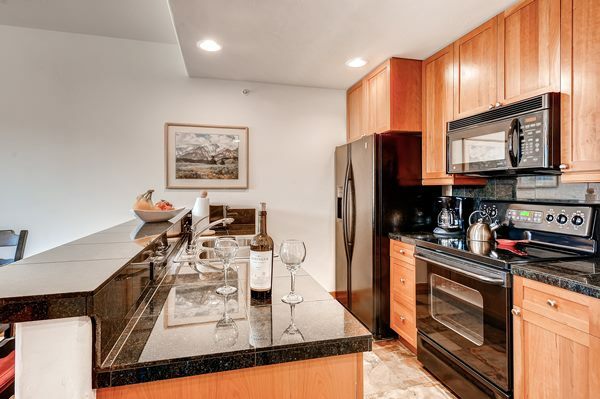 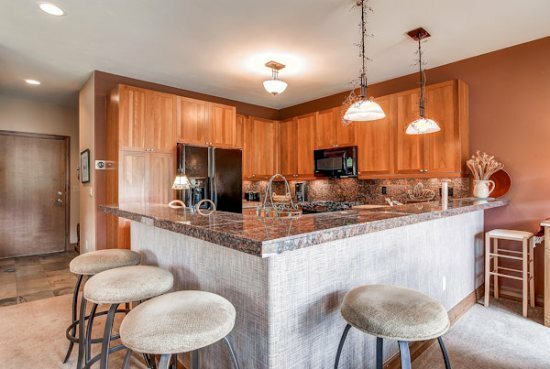 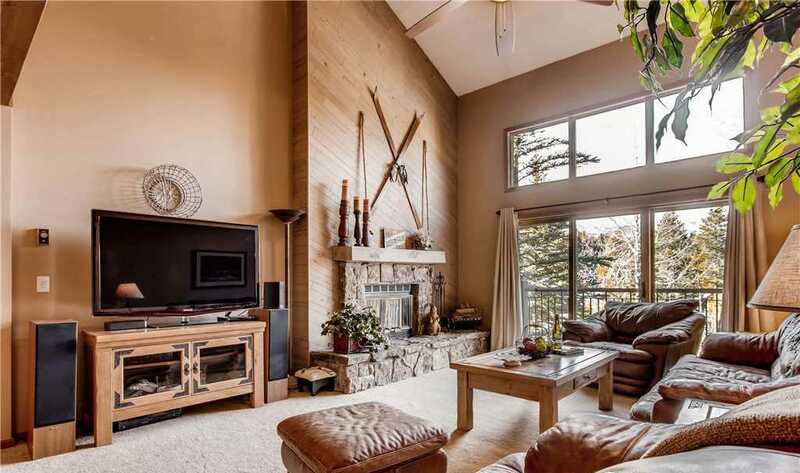 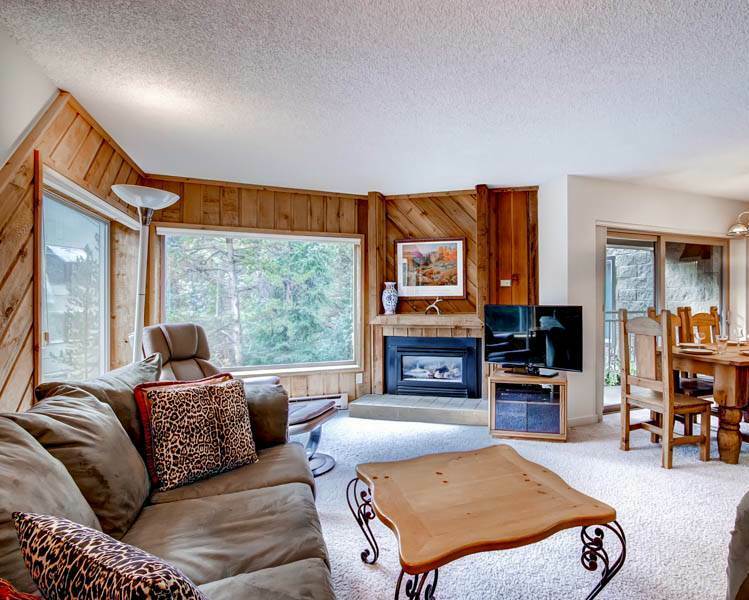 The floor to ceiling windows in the main living area showcase spectacular views of the Tenmile range and the fully equipped kitchen offers plenty of space for cooking and entertaining. 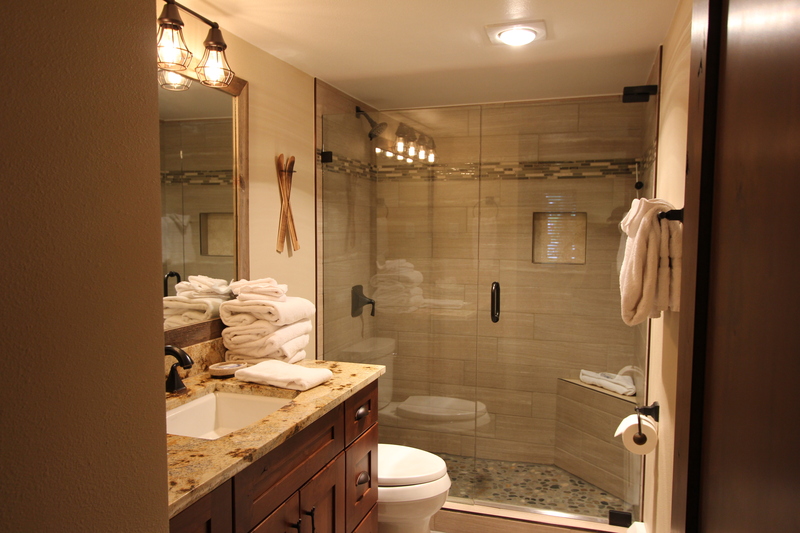 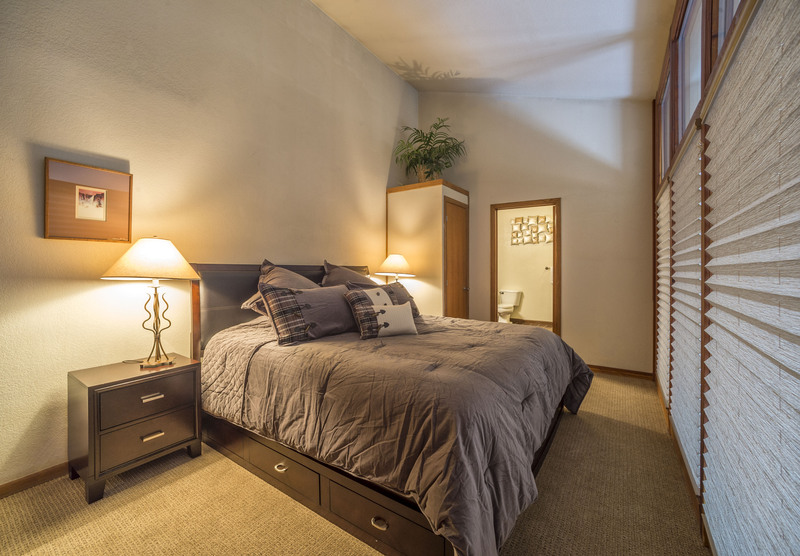 The master suite sits on the main level with a walk-in closet and a private bathroom with a jetted tub. 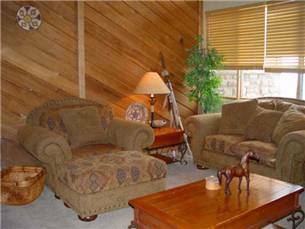 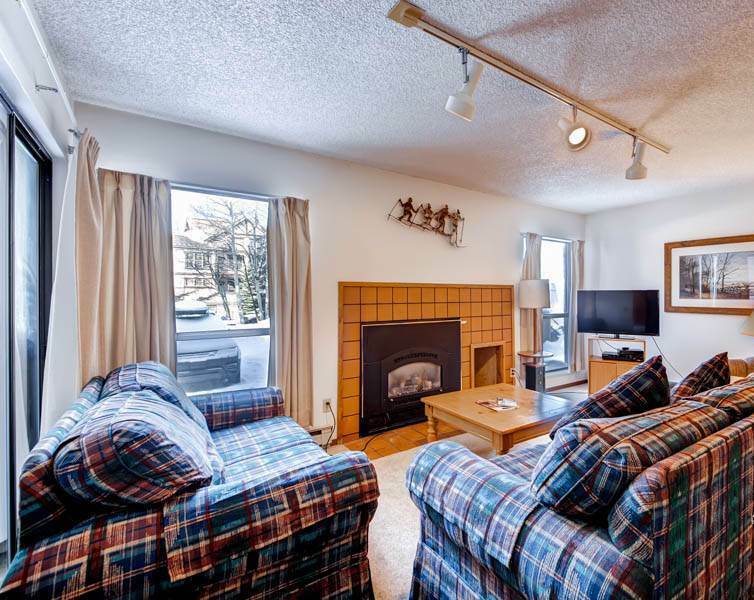 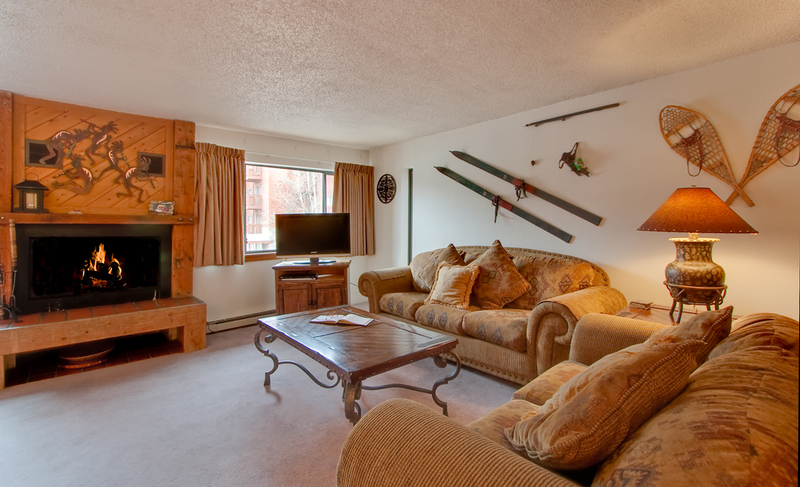 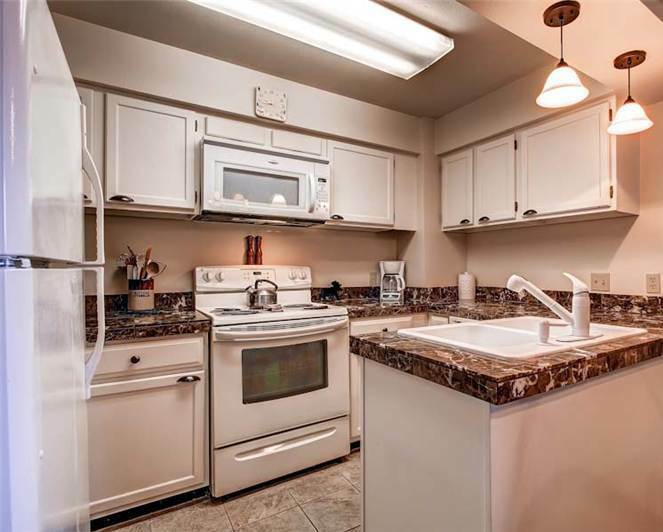 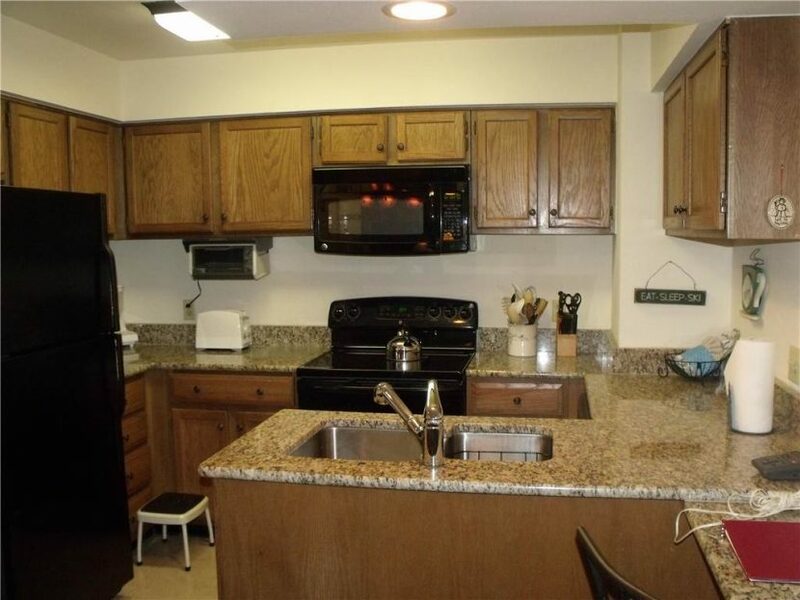 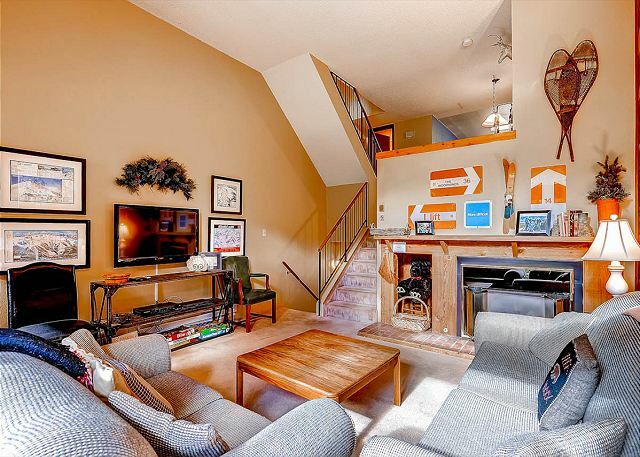 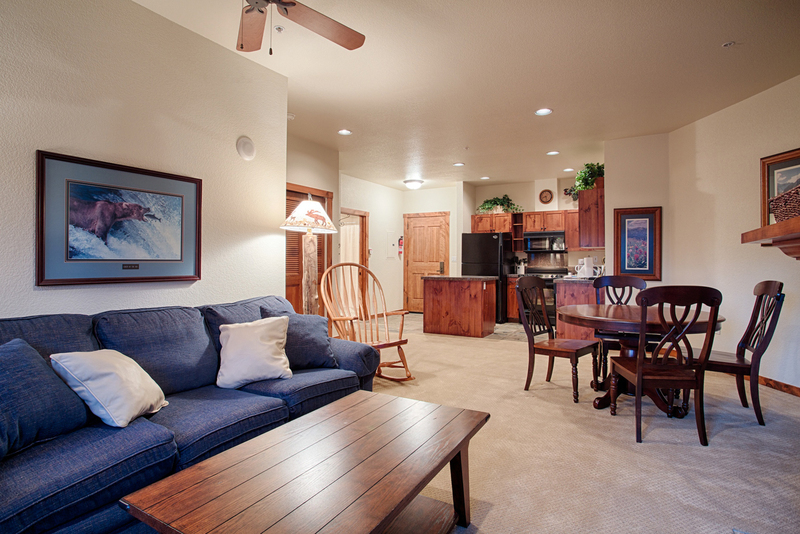 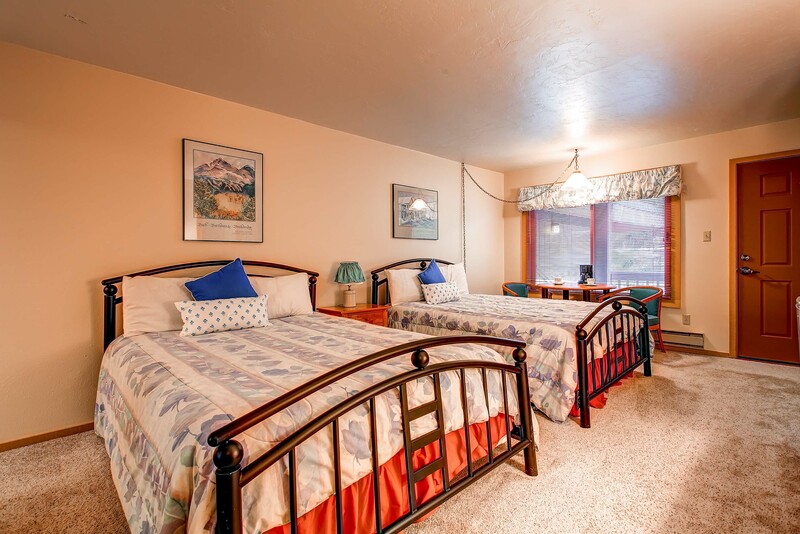 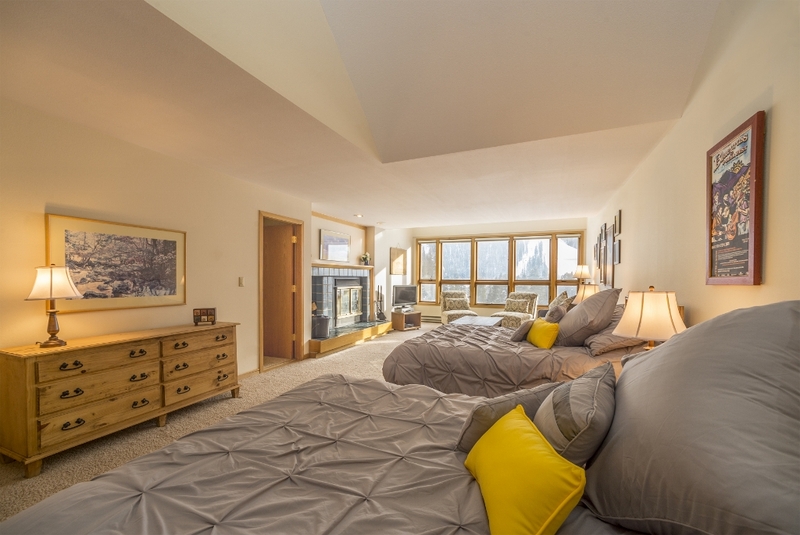 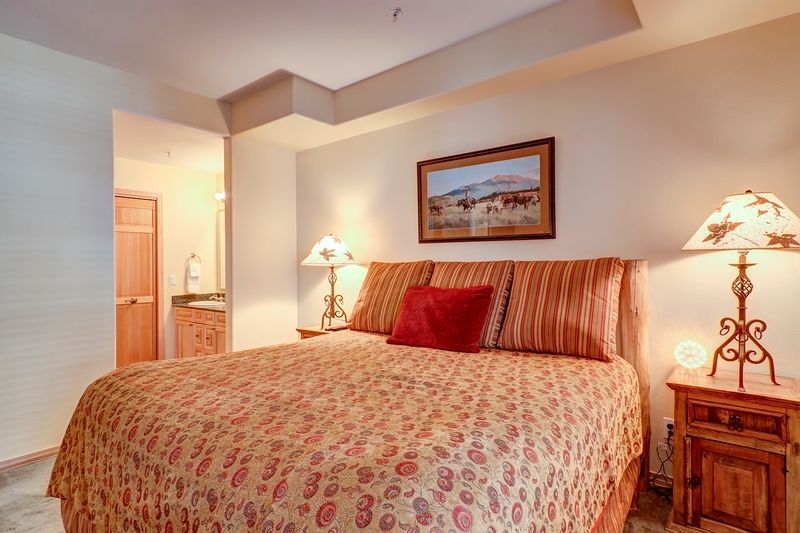 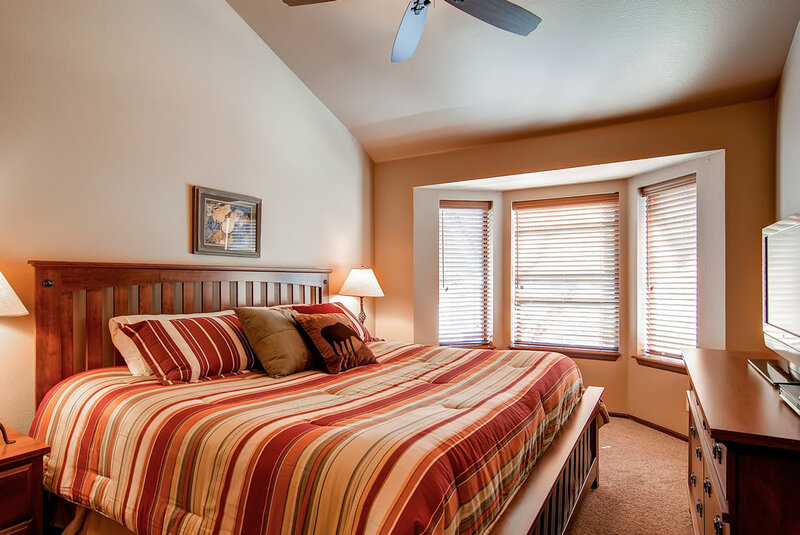 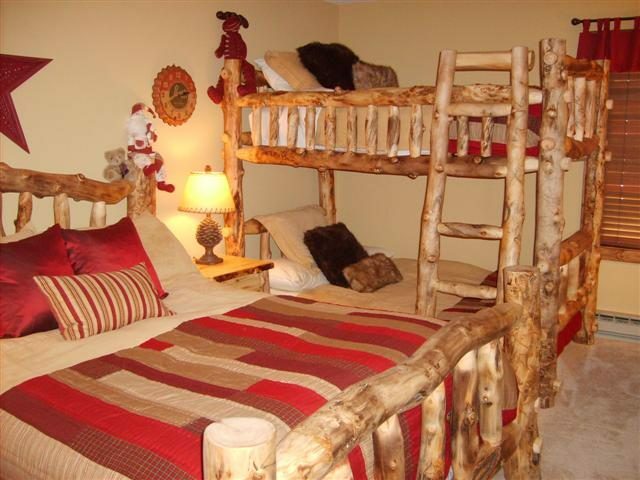 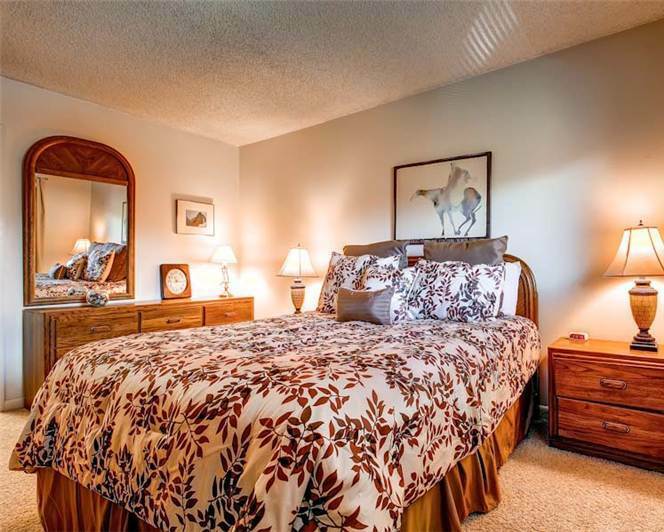 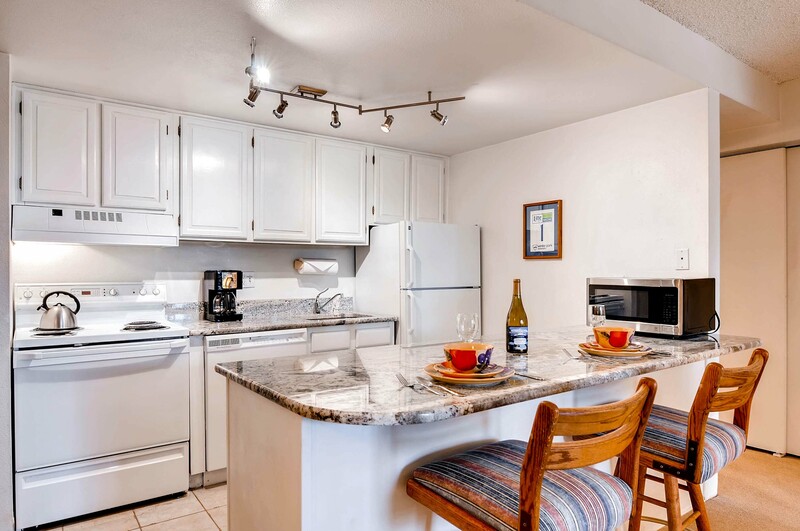 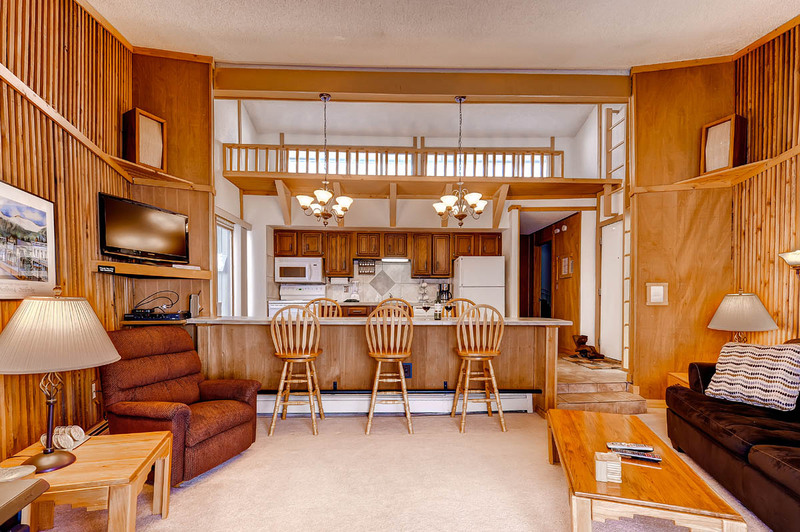 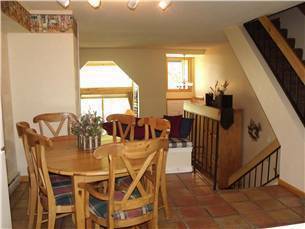 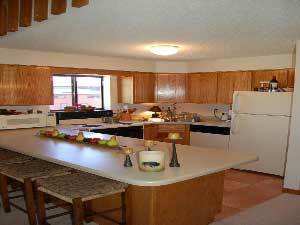 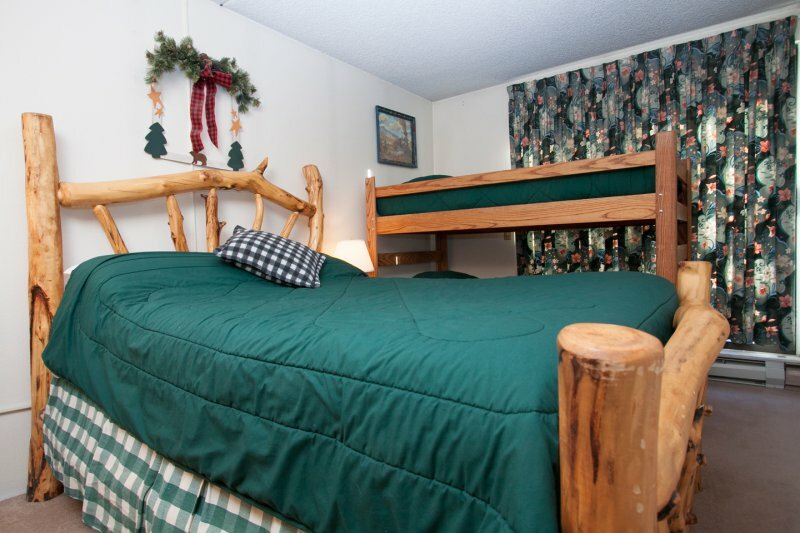 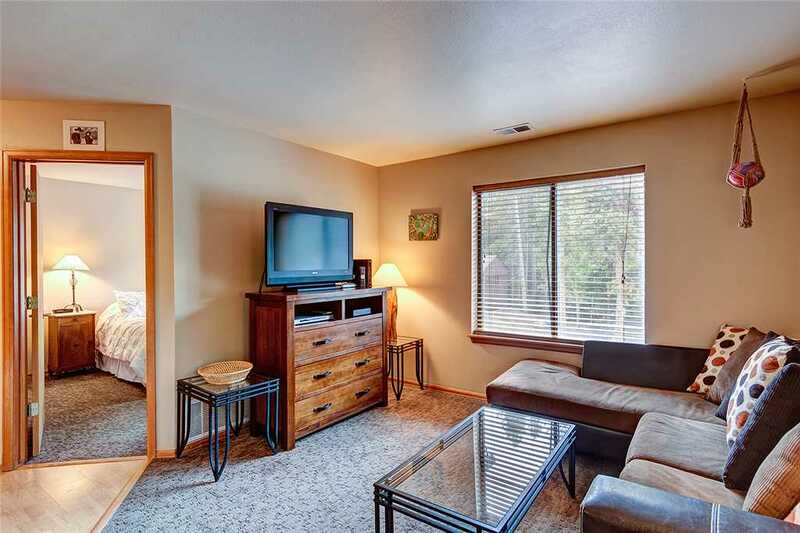 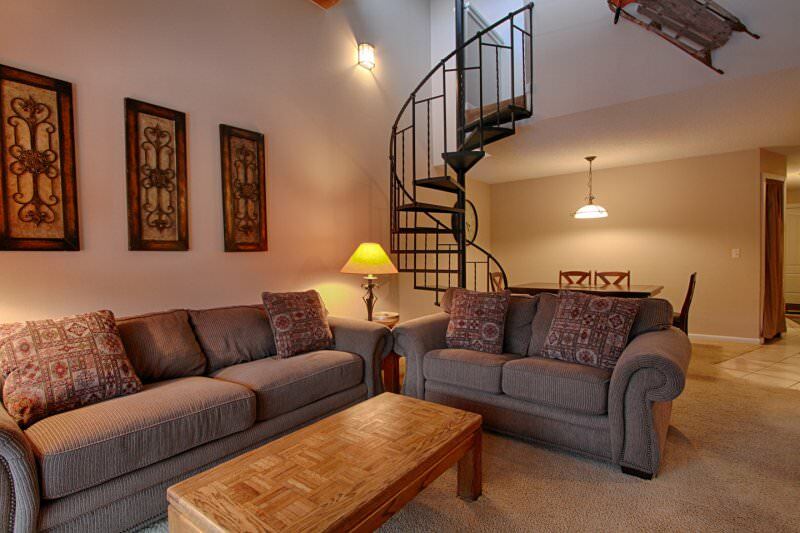 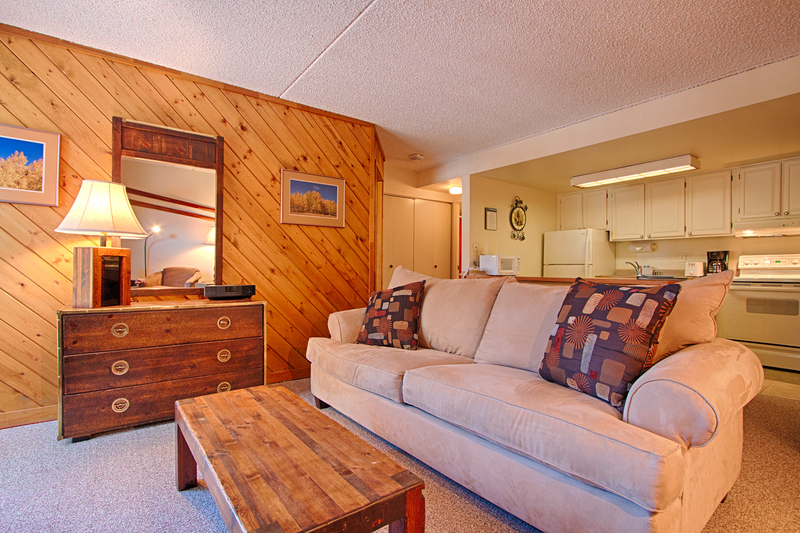 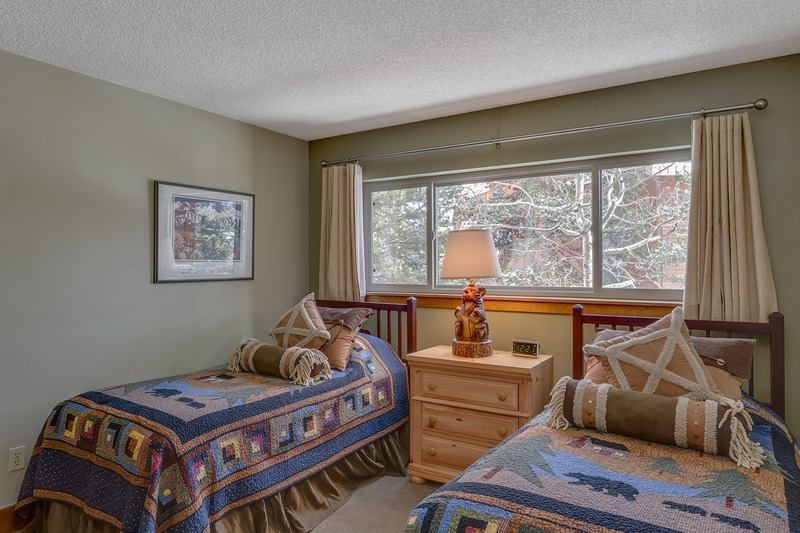 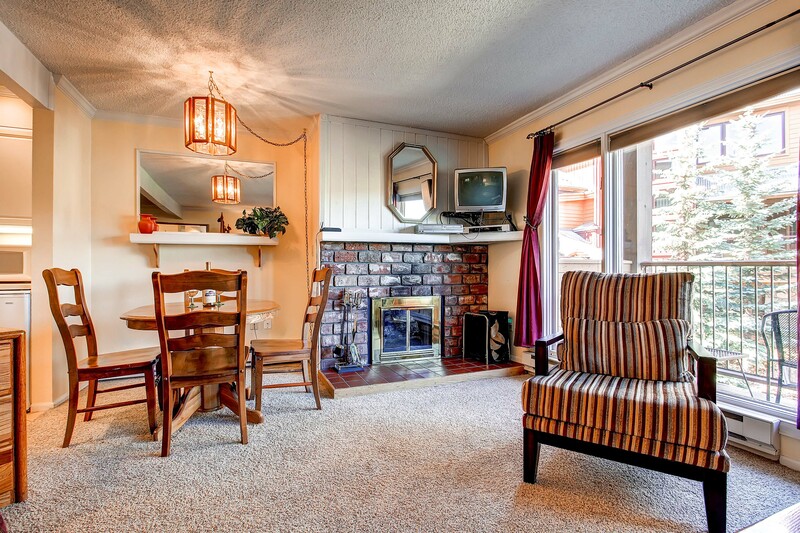 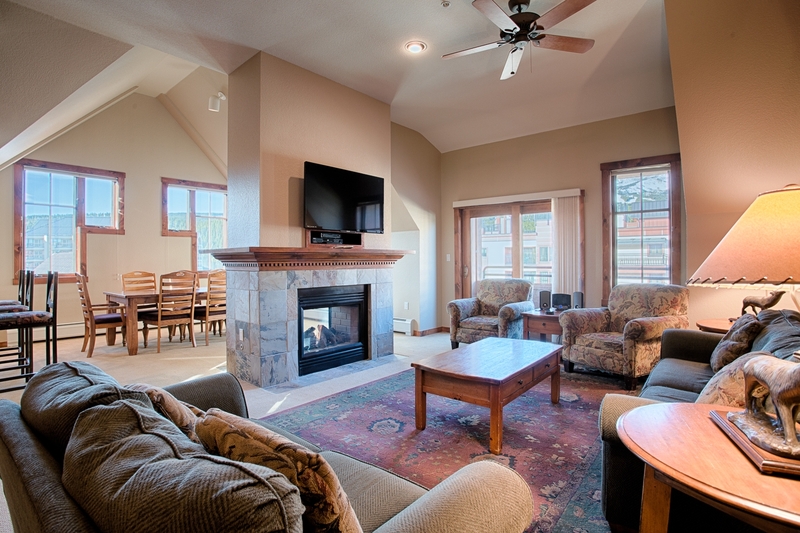 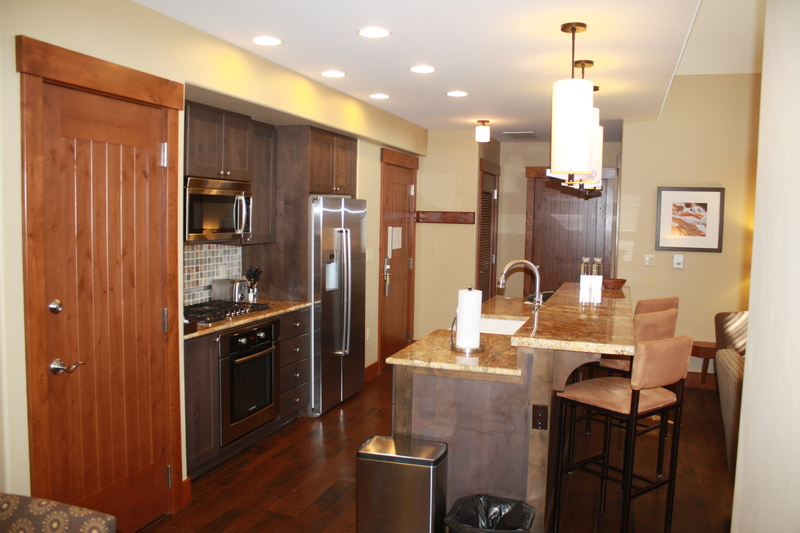 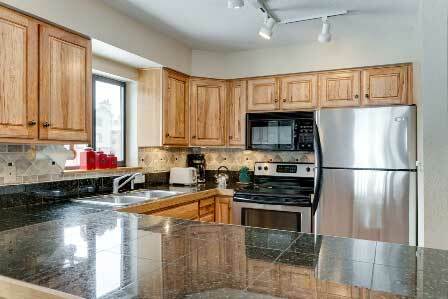 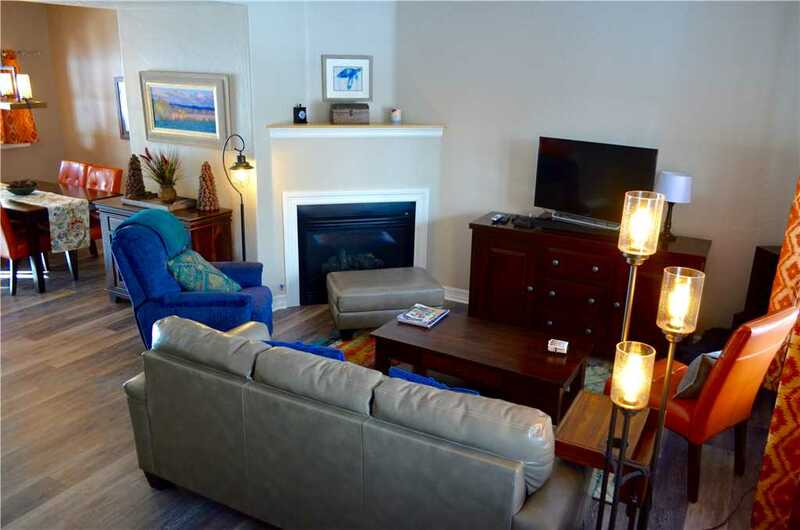 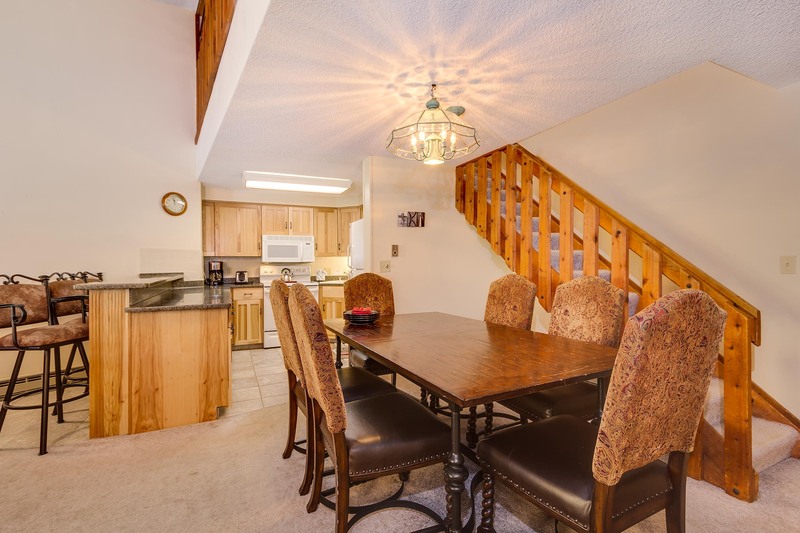 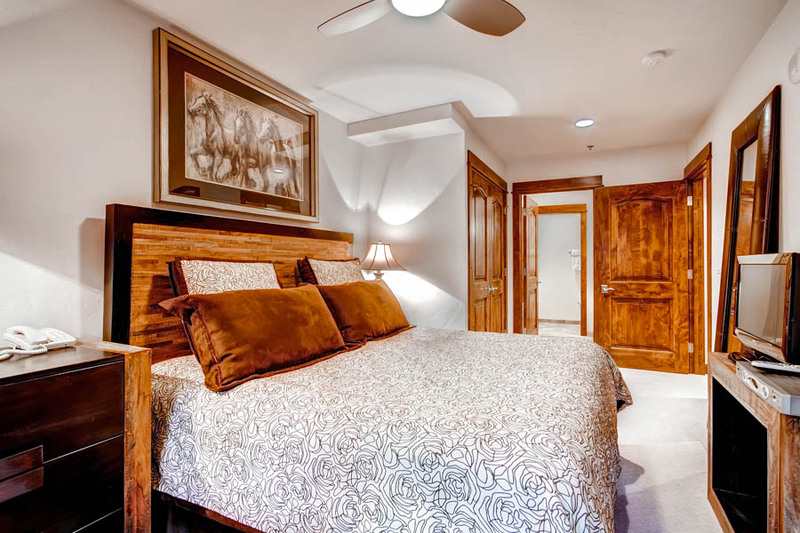 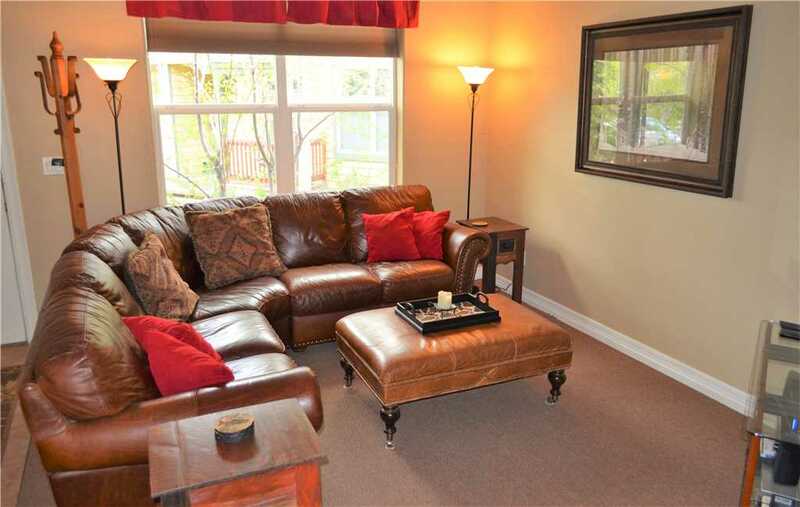 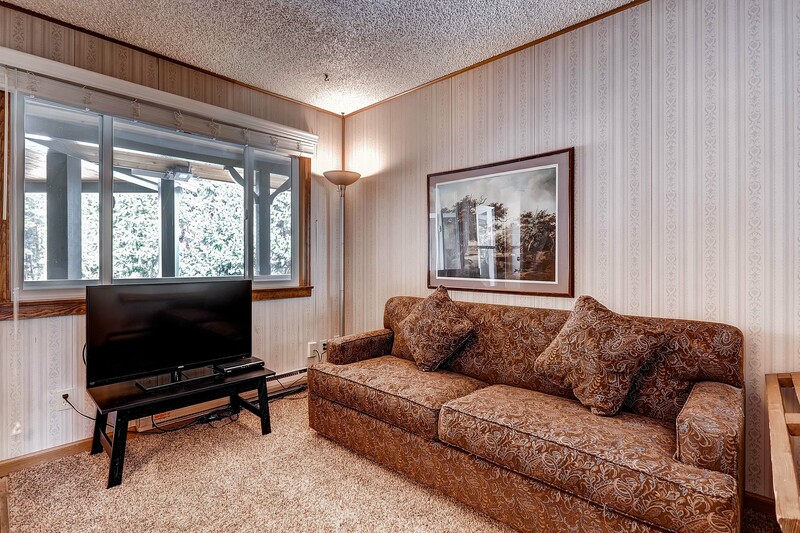 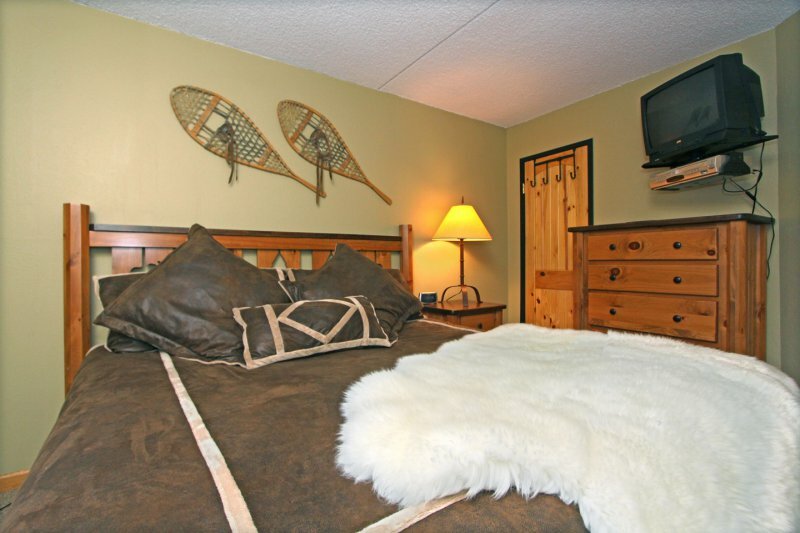 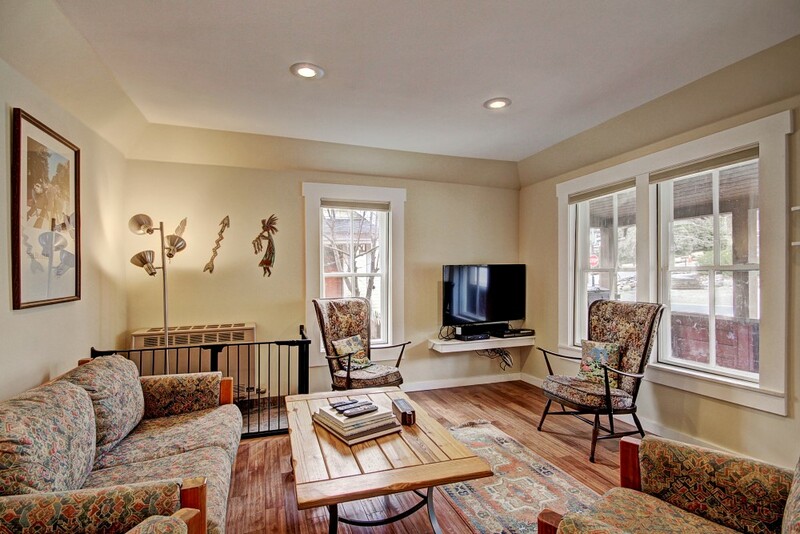 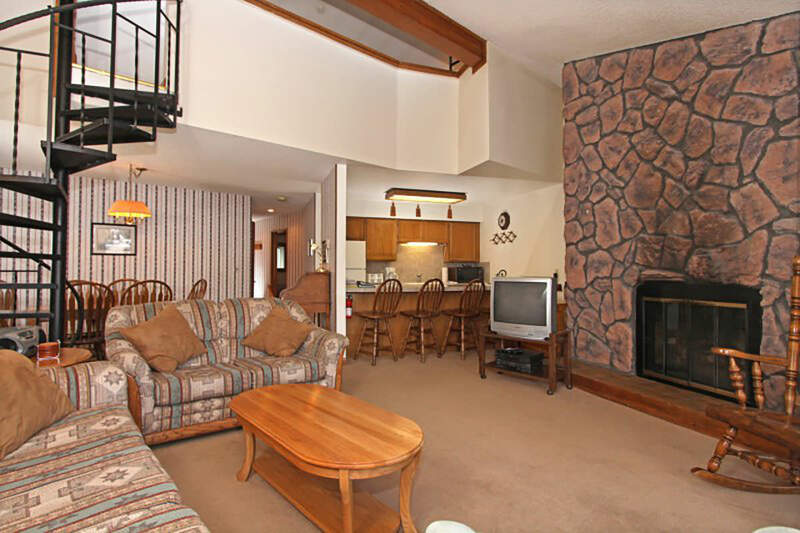 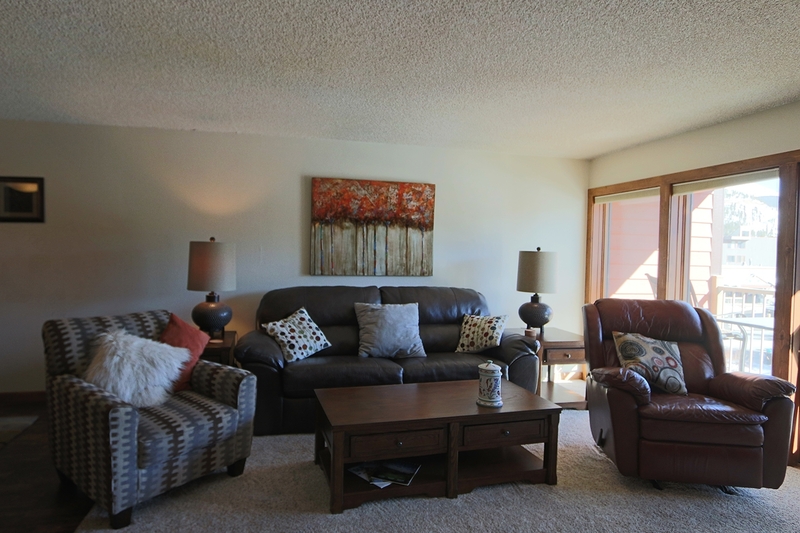 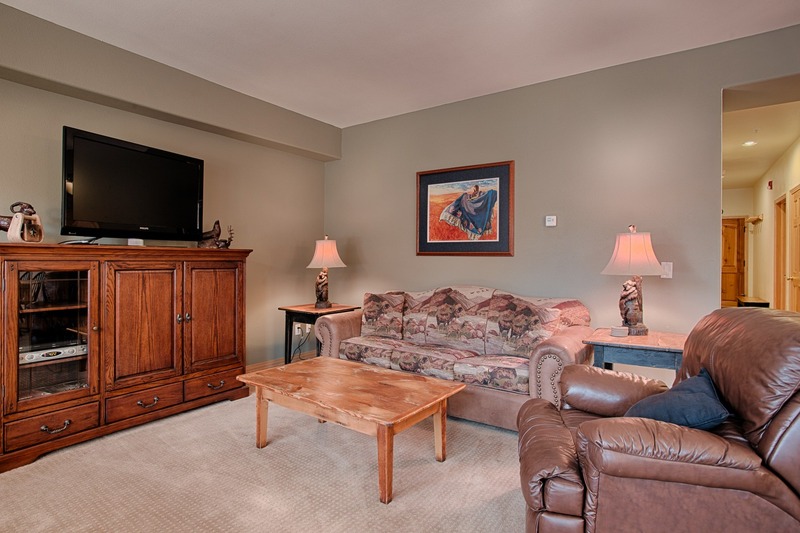 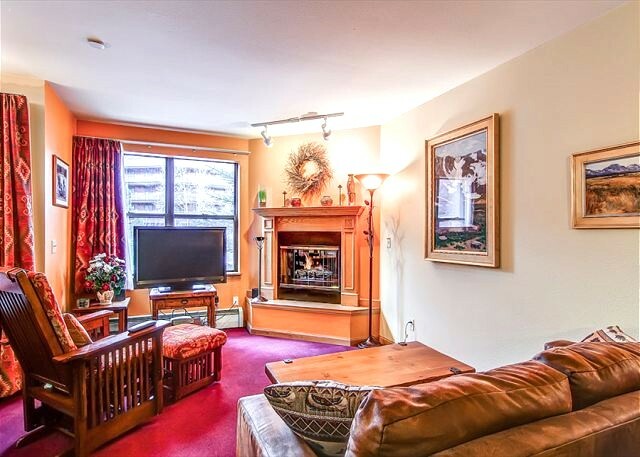 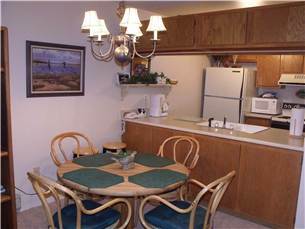 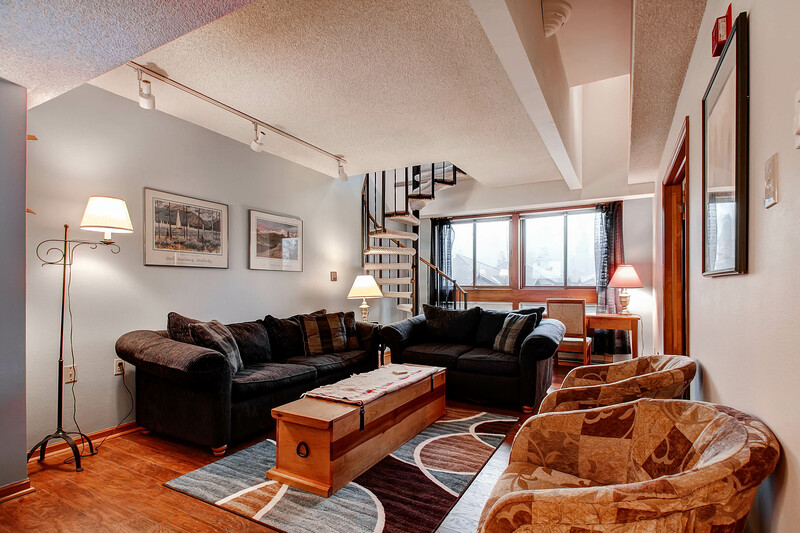 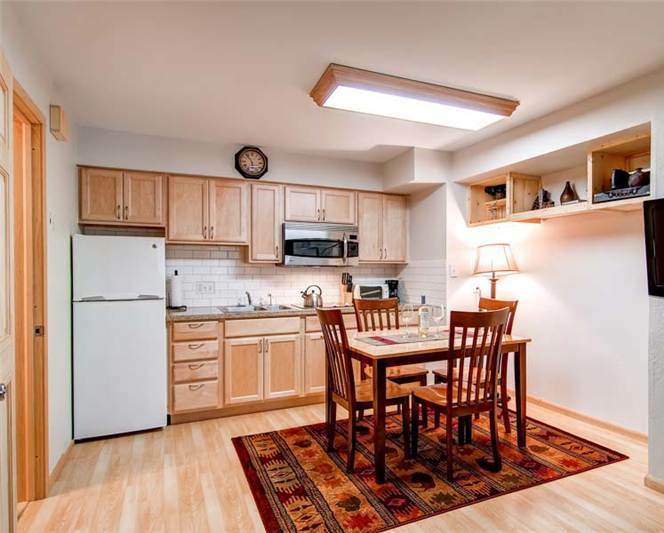 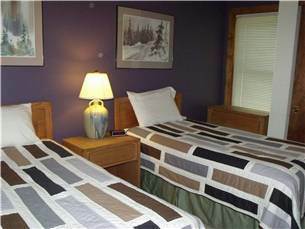 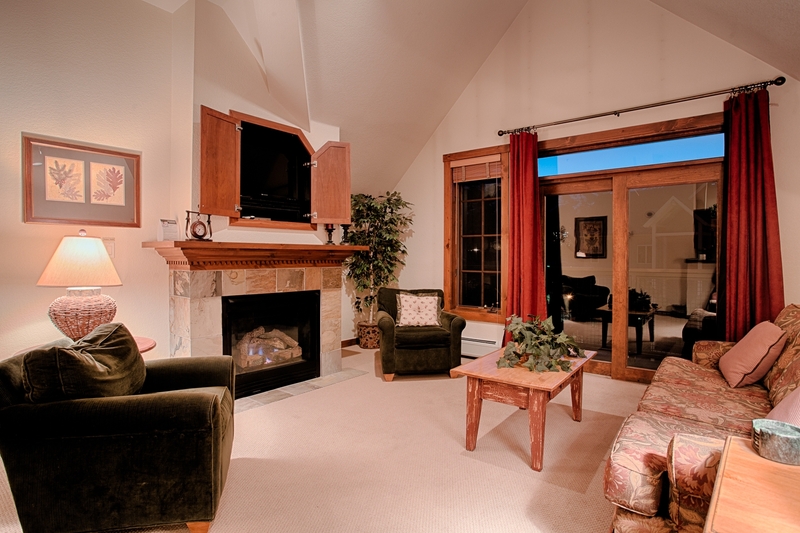 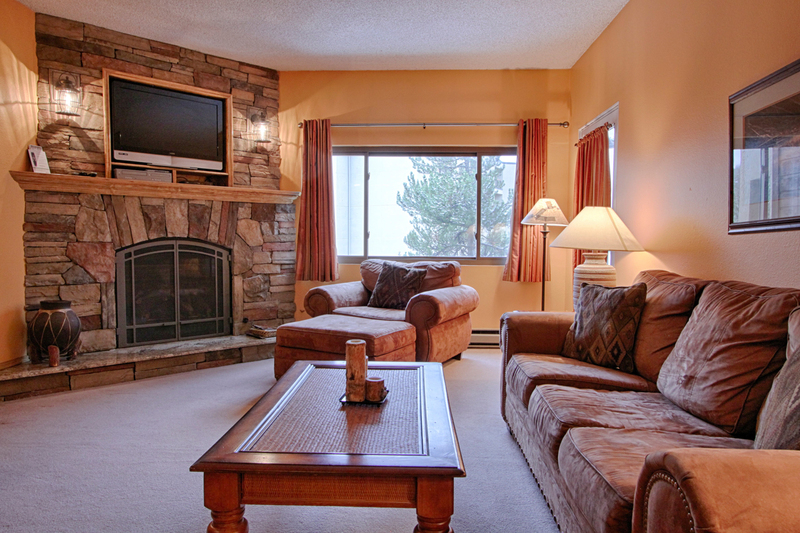 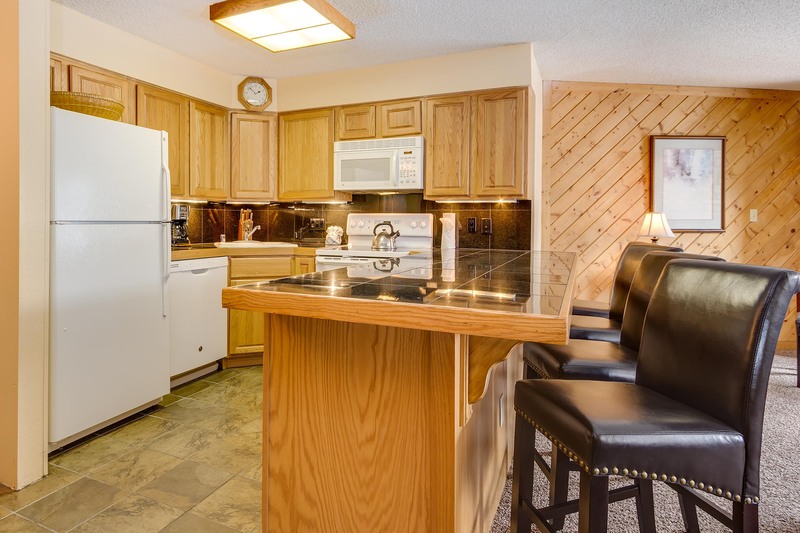 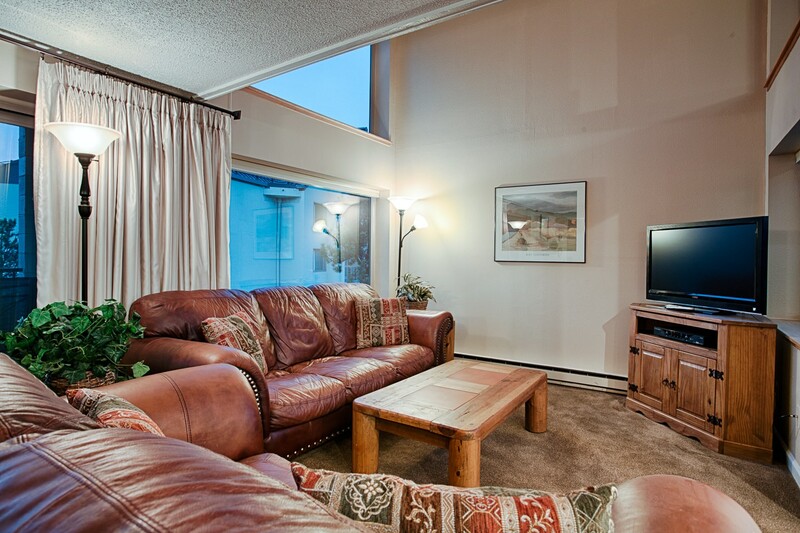 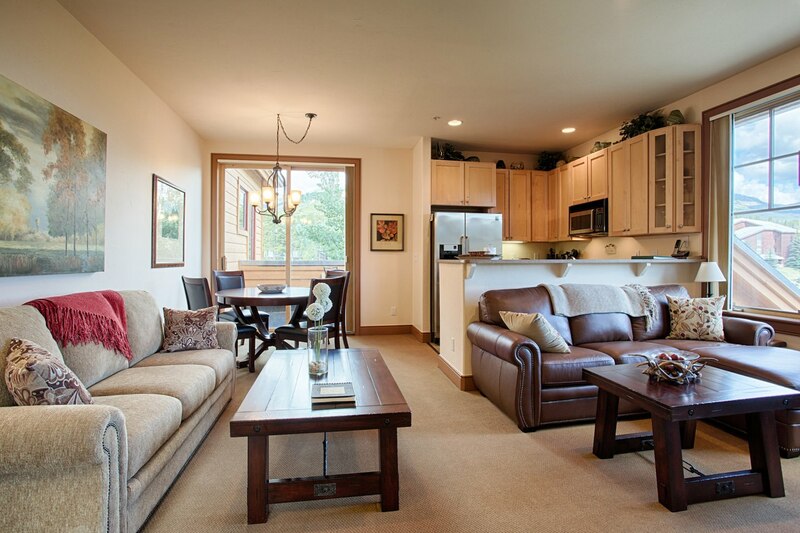 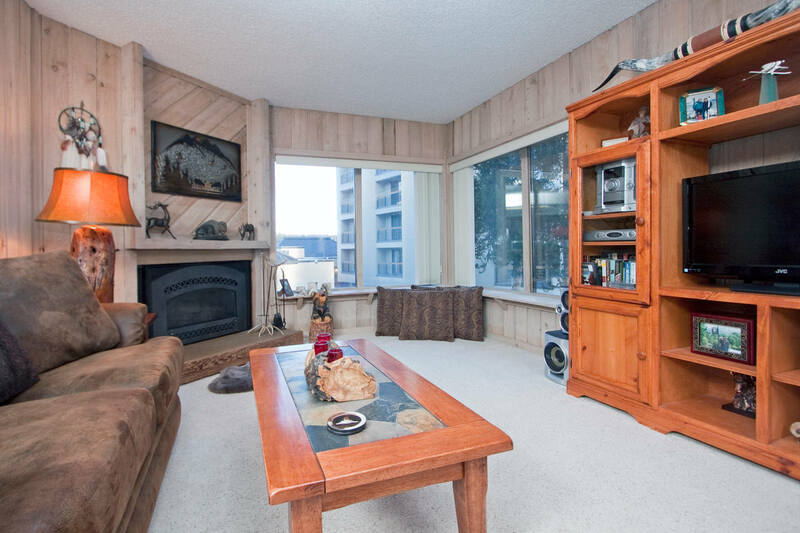 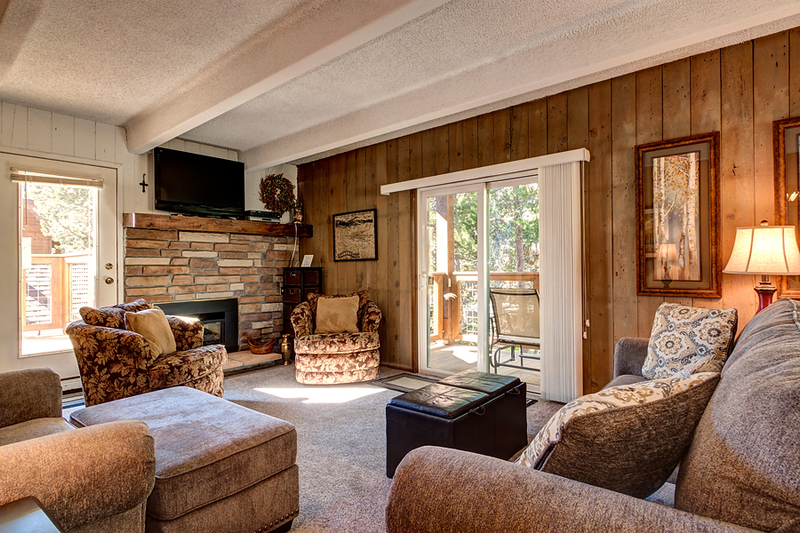 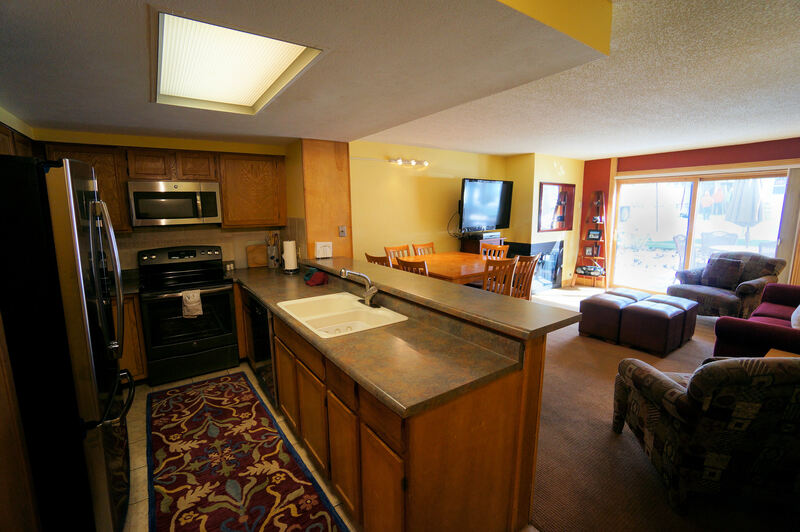 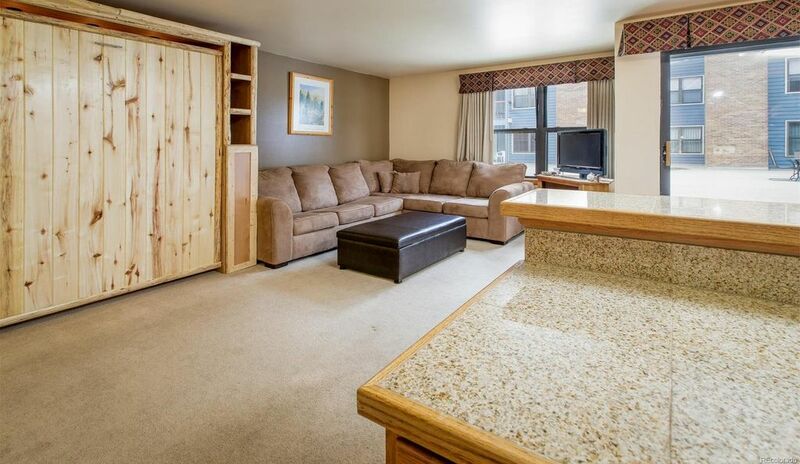 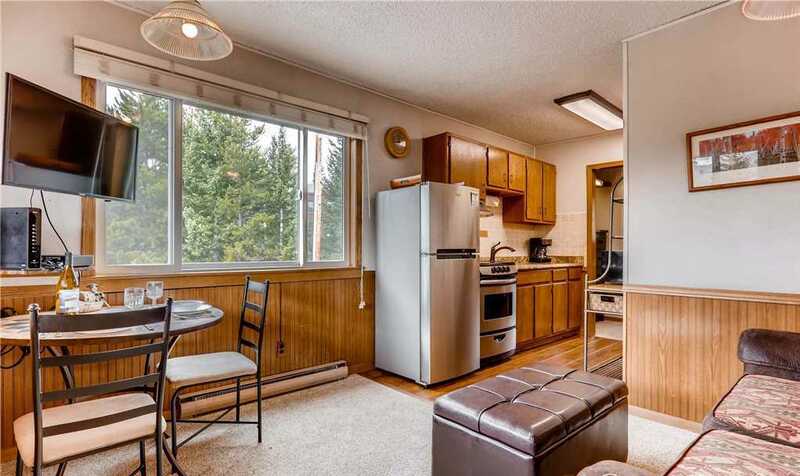 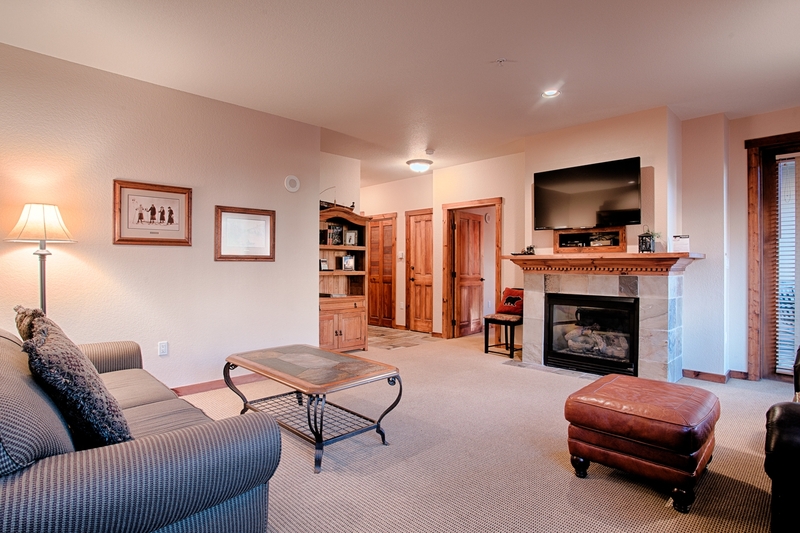 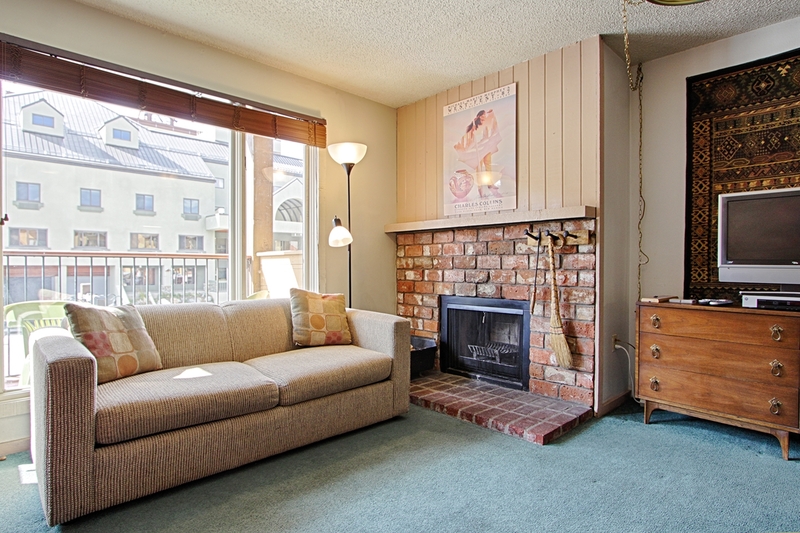 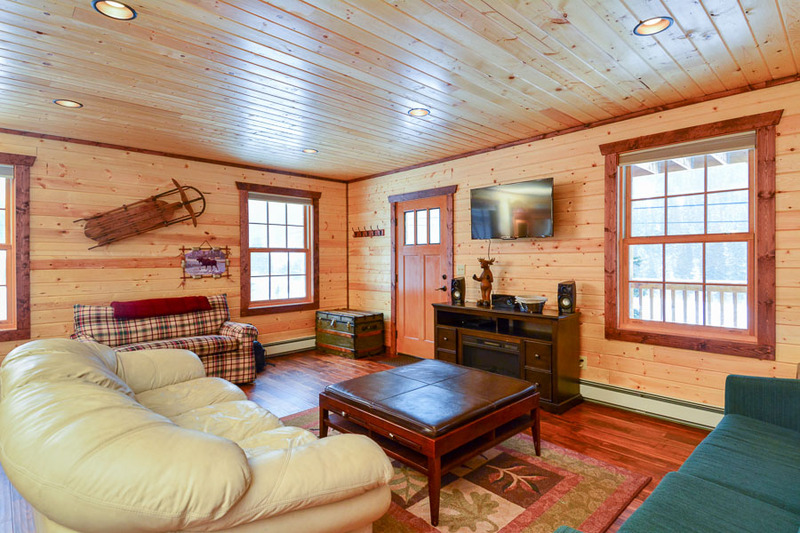 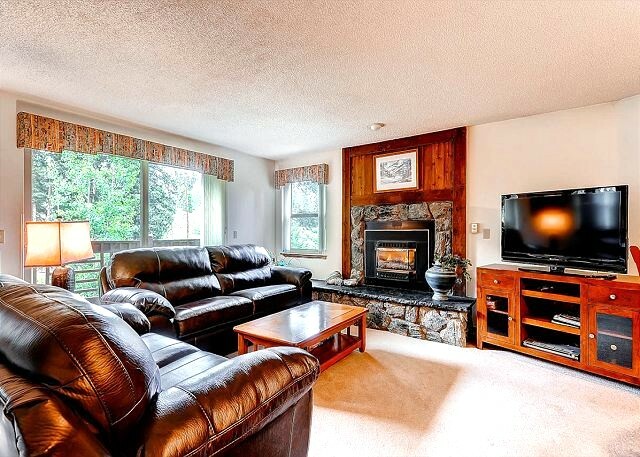 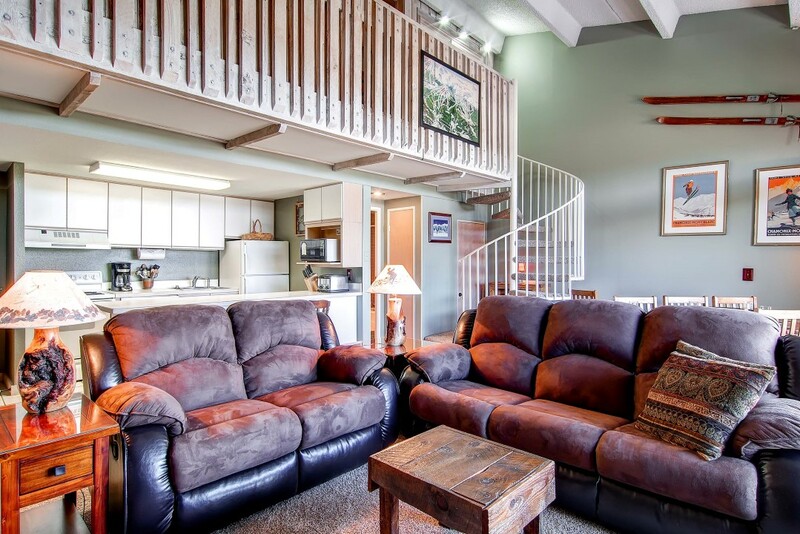 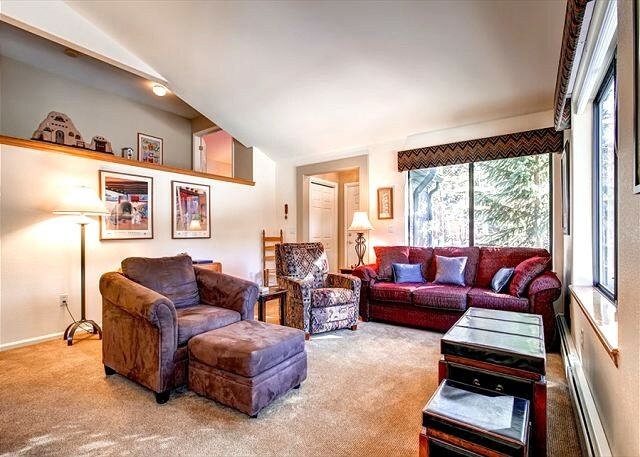 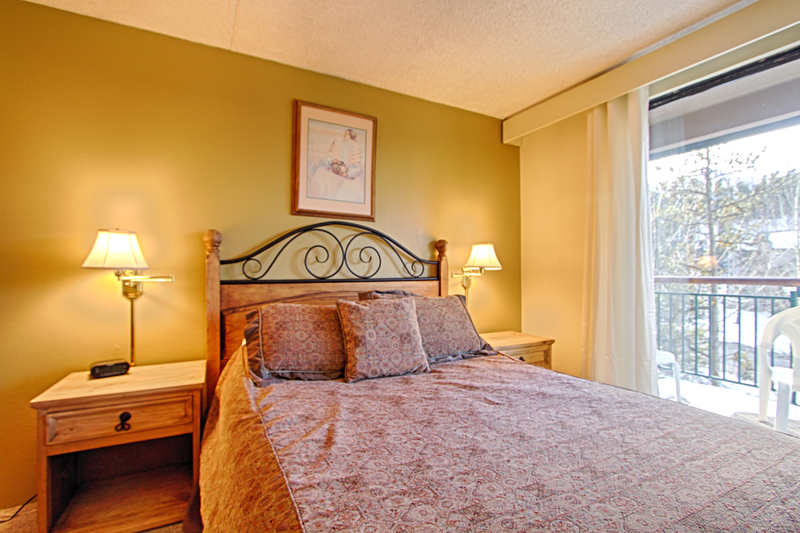 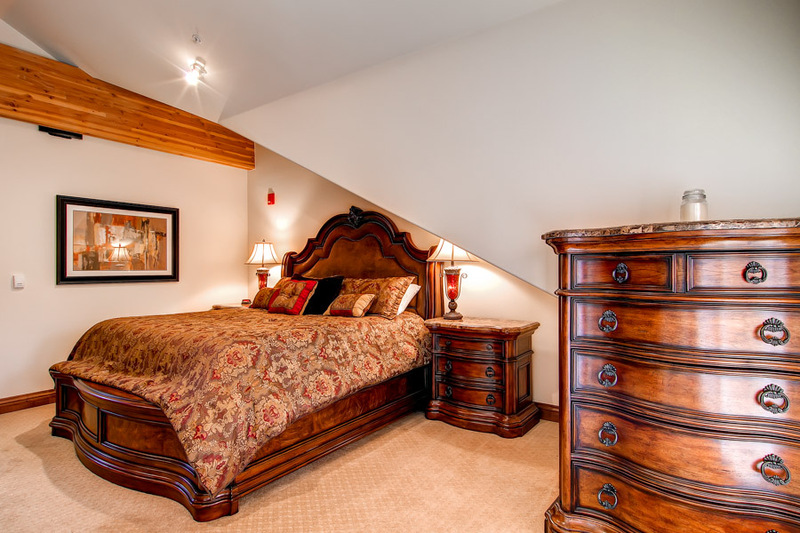 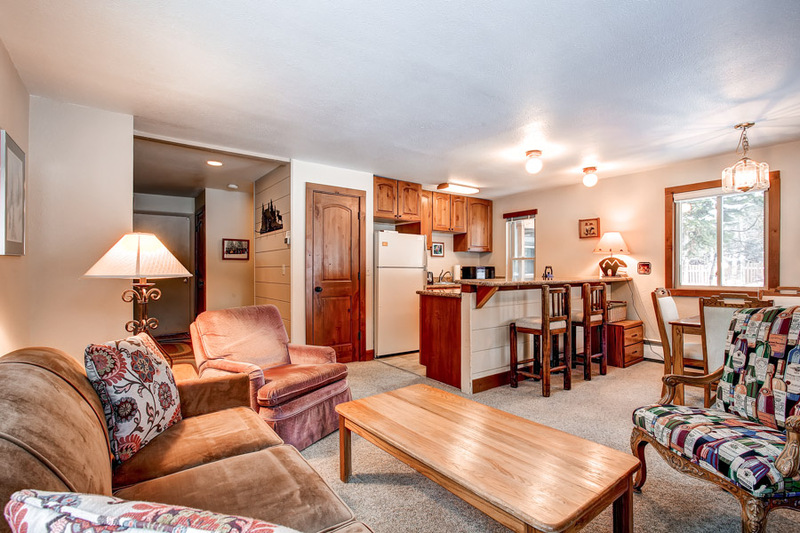 The 4 lower level bedrooms offer space and comfort with 3 bathrooms to accommodate everyone. 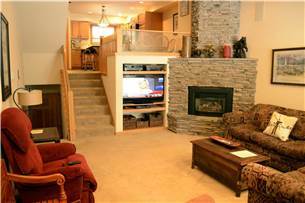 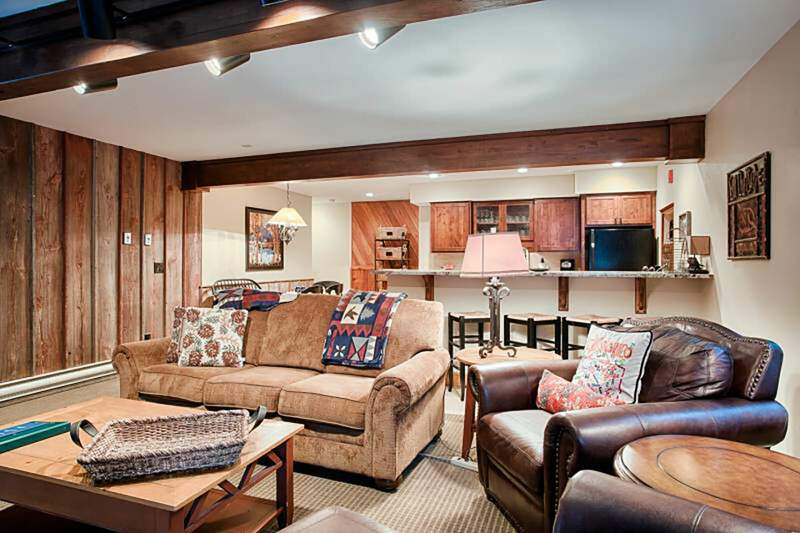 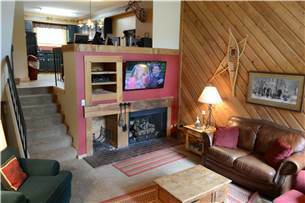 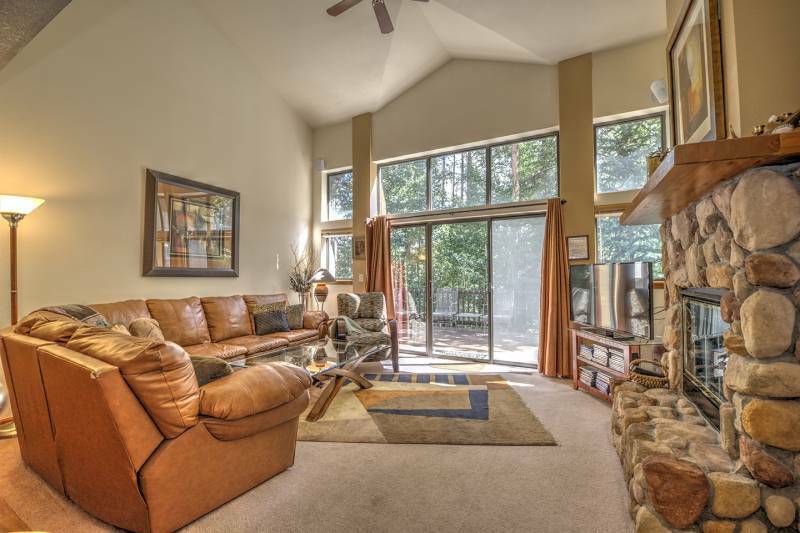 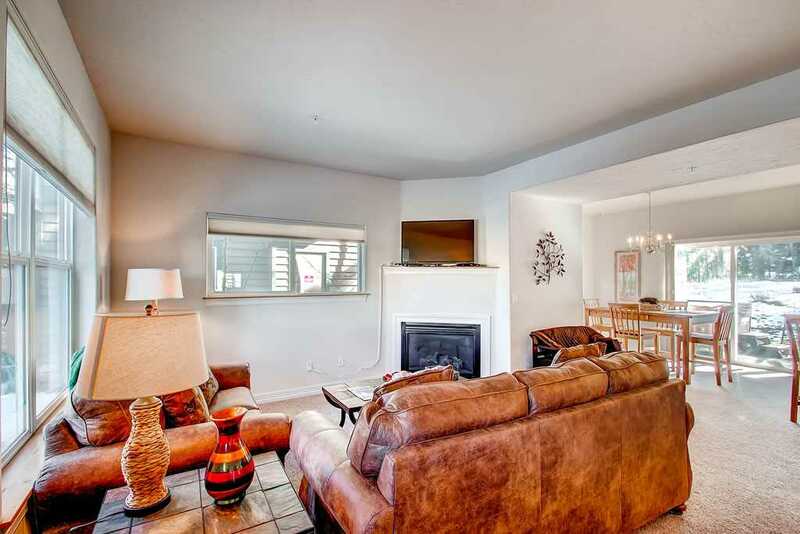 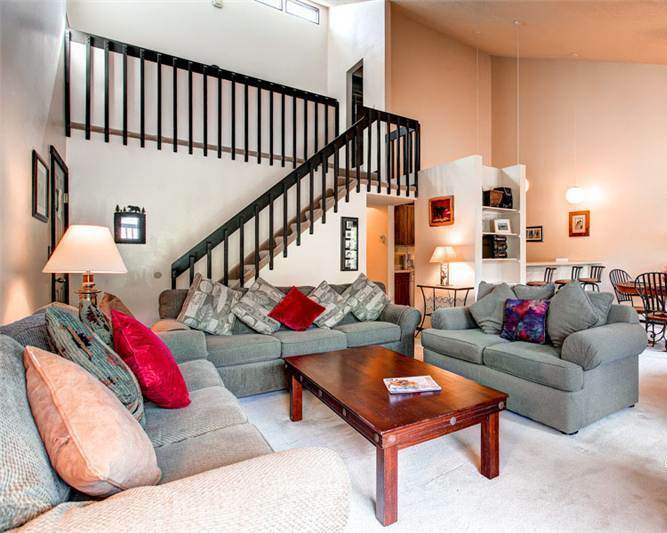 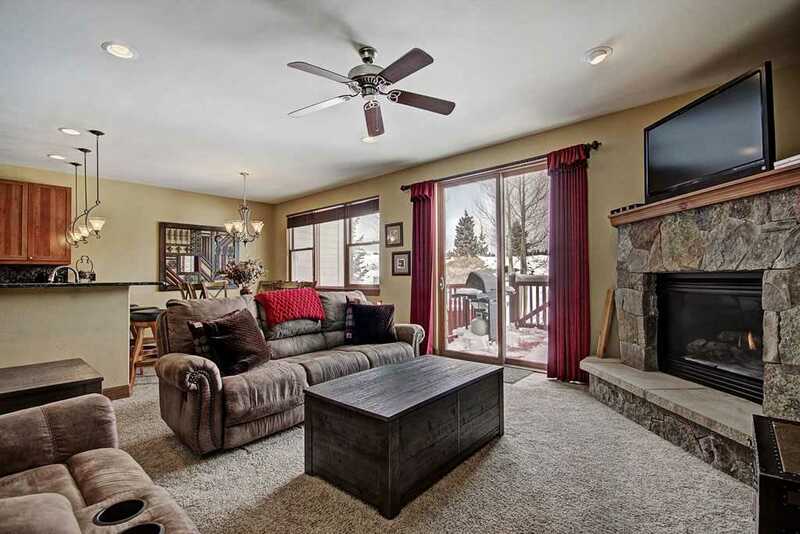 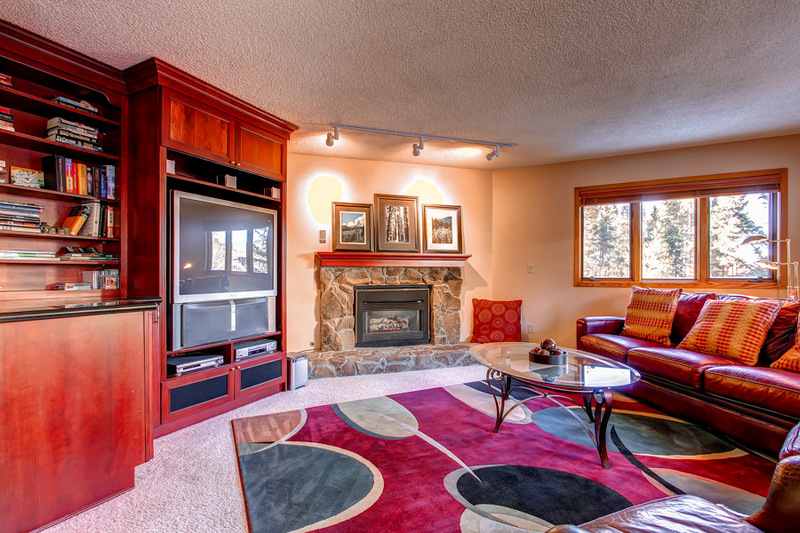 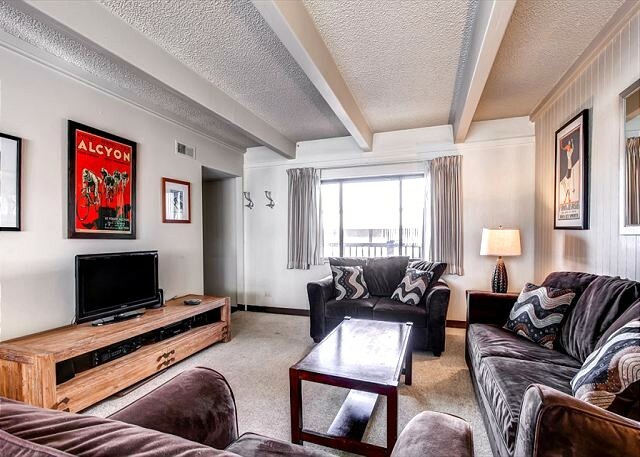 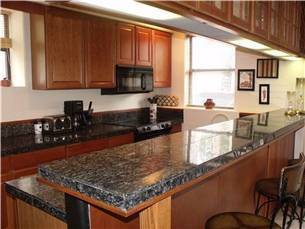 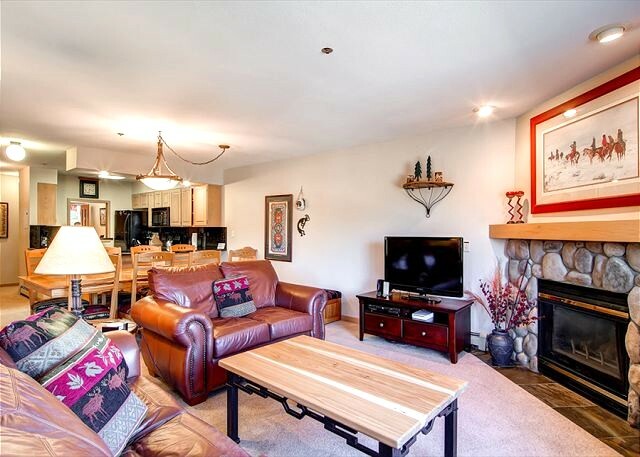 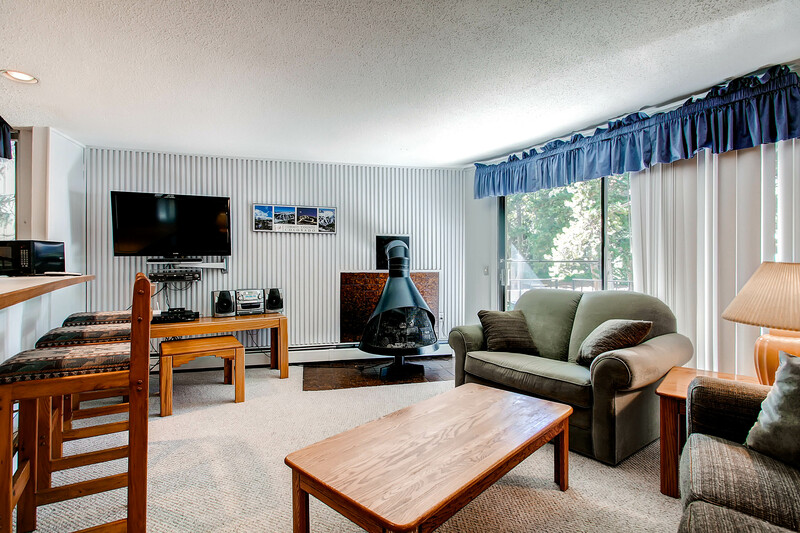 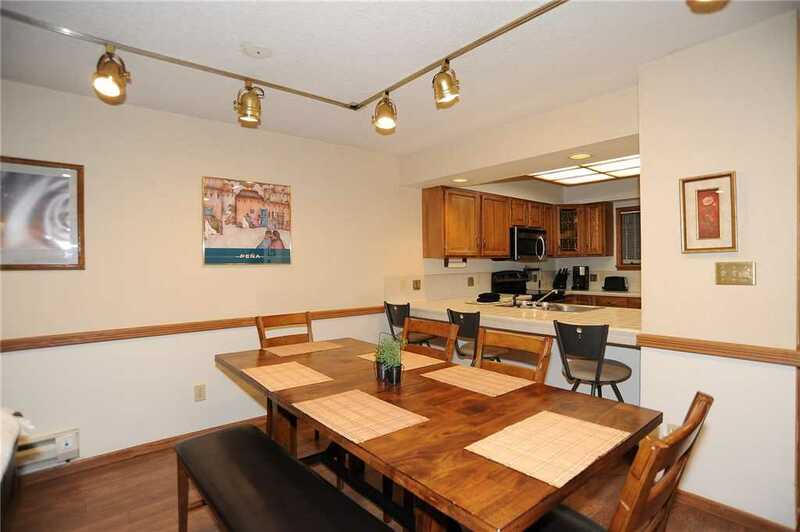 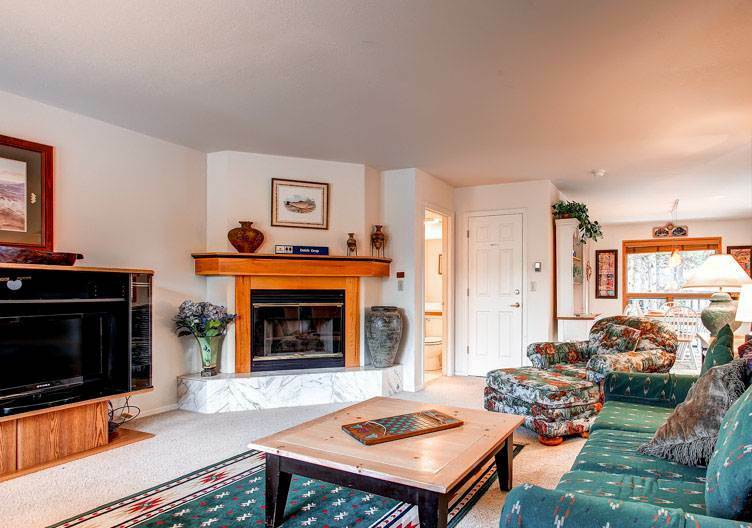 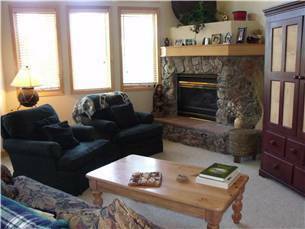 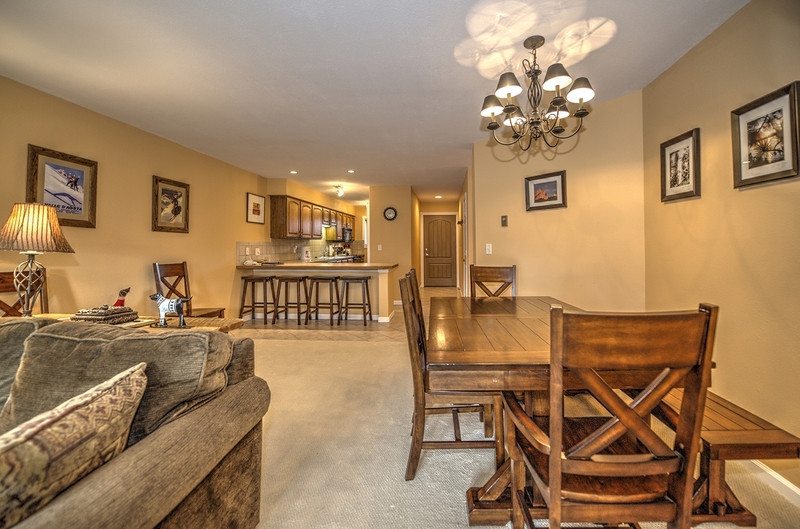 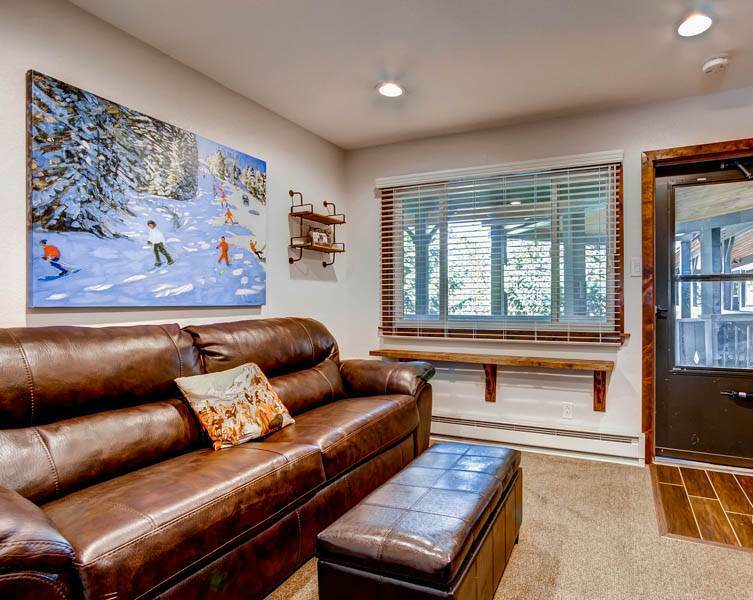 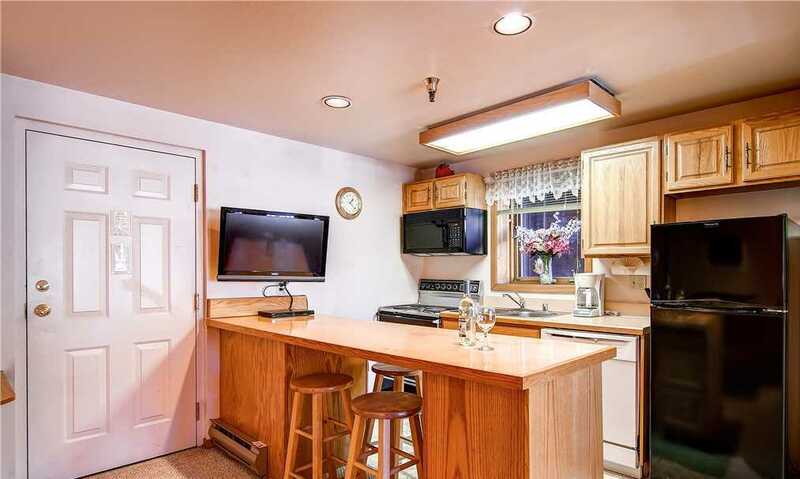 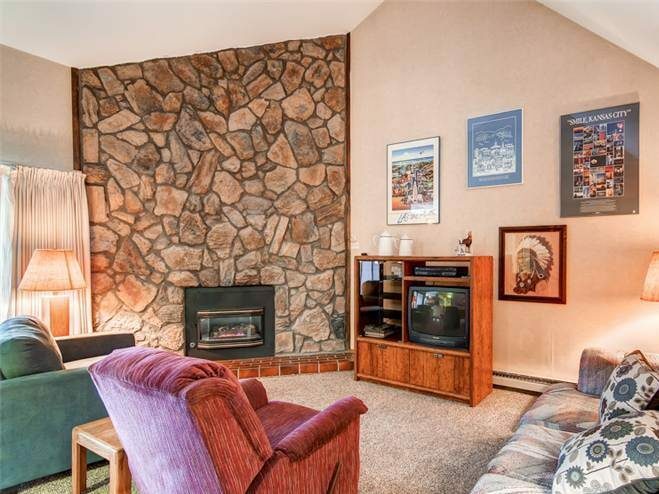 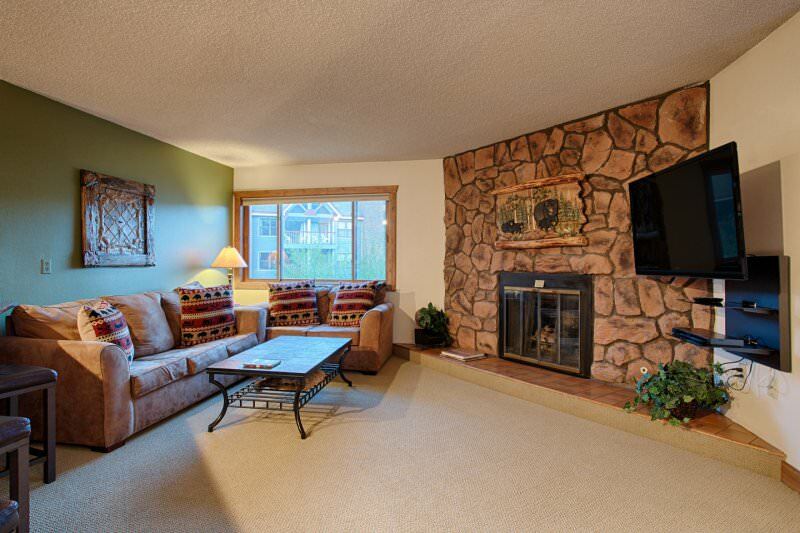 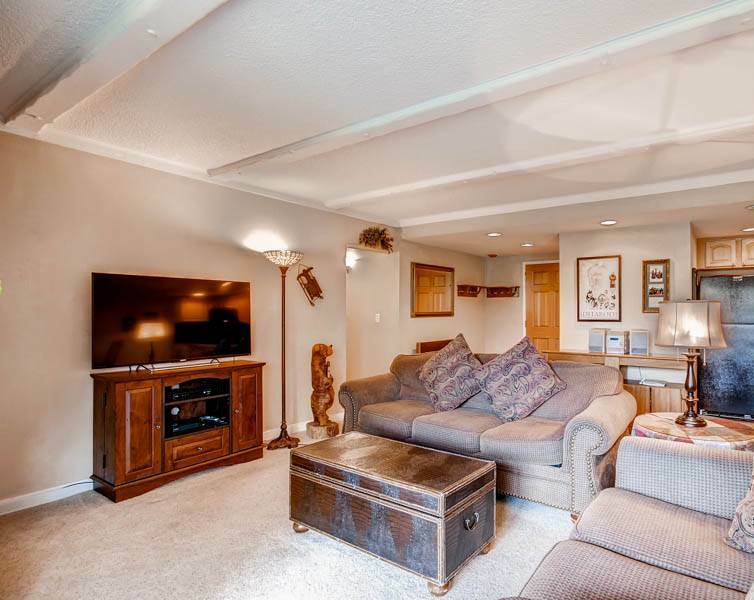 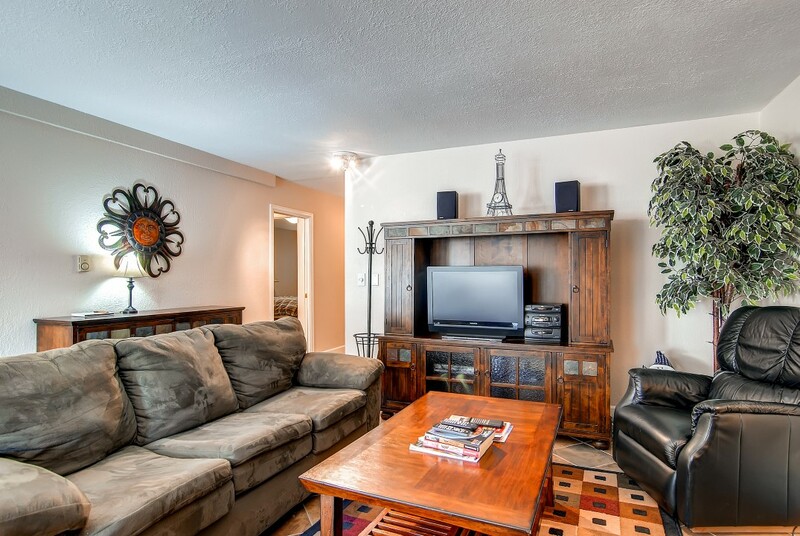 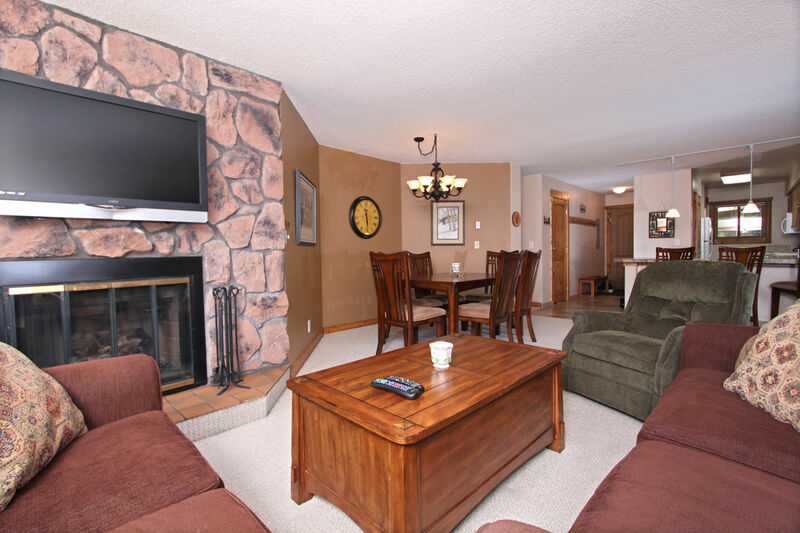 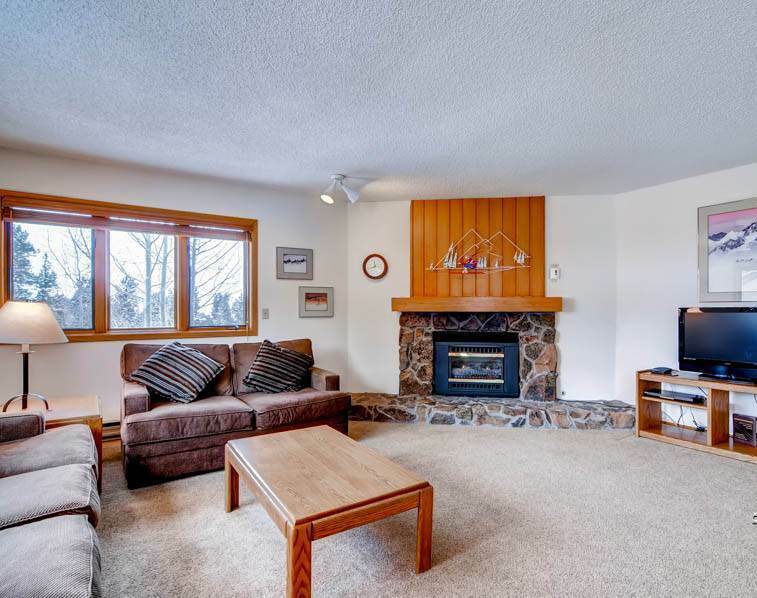 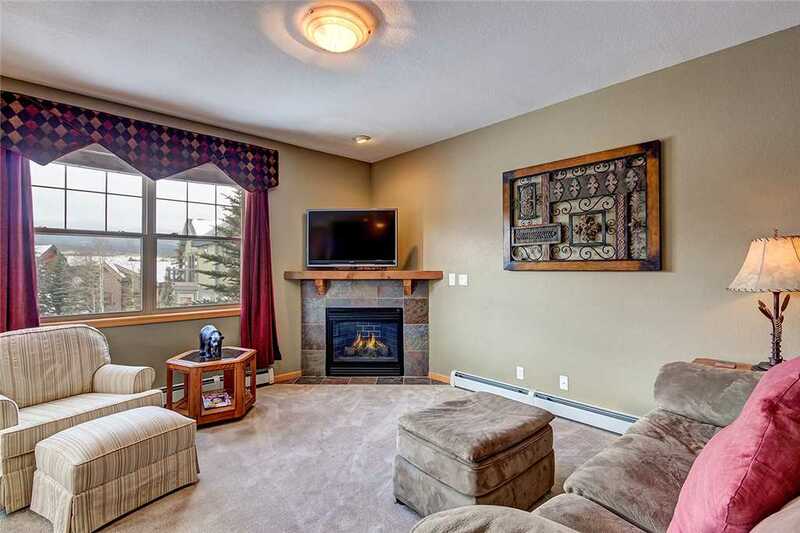 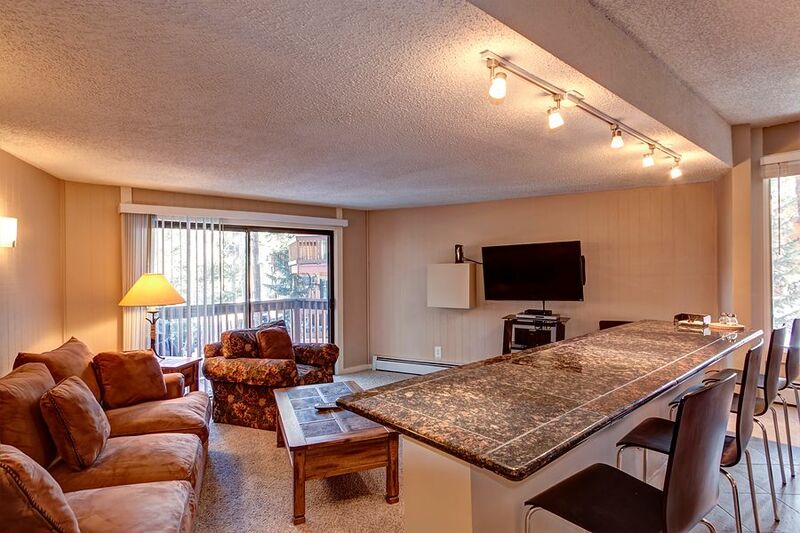 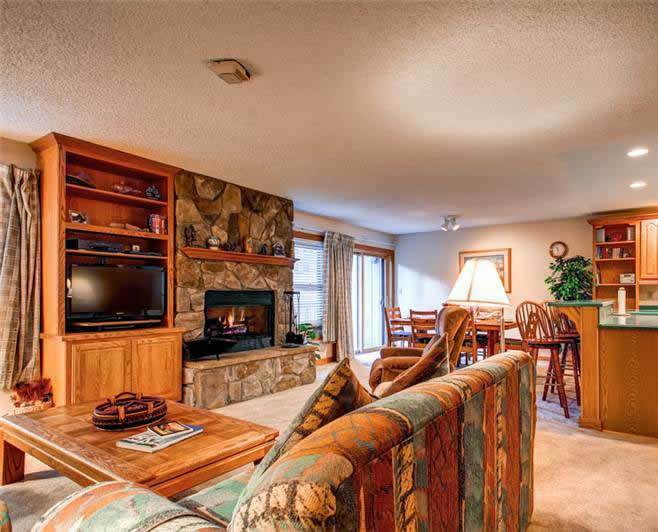 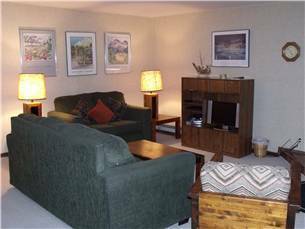 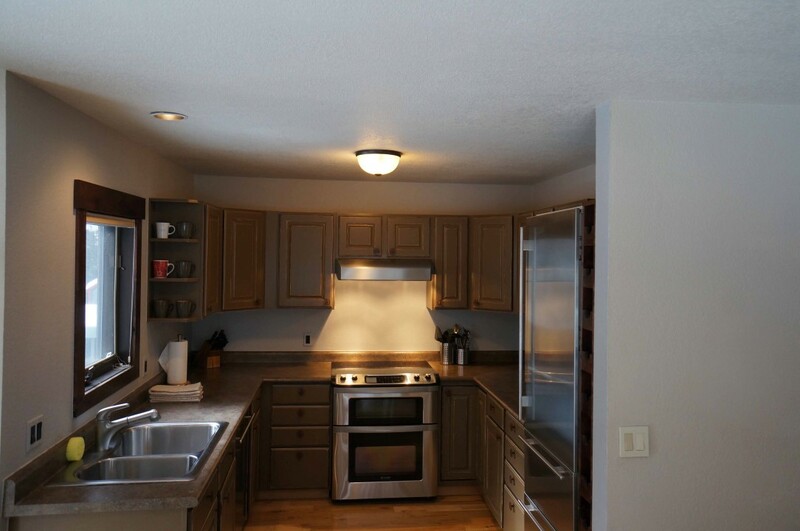 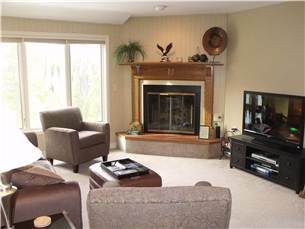 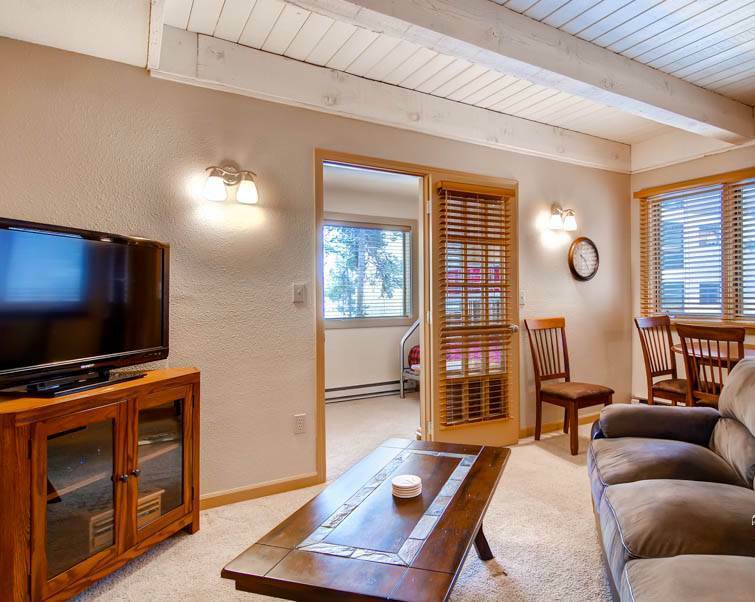 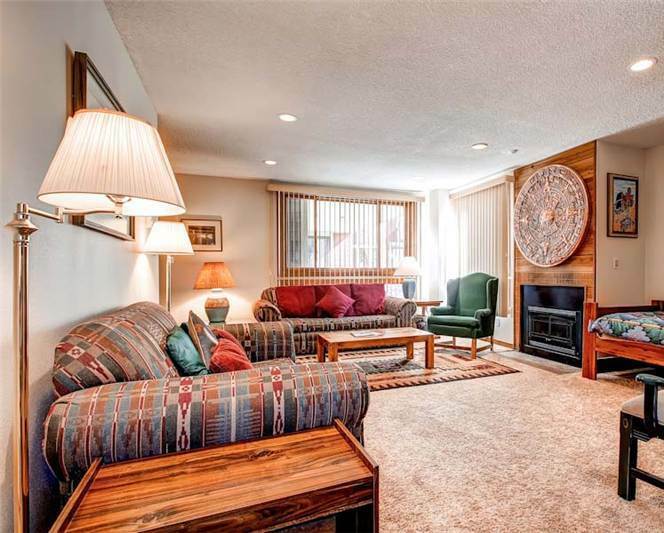 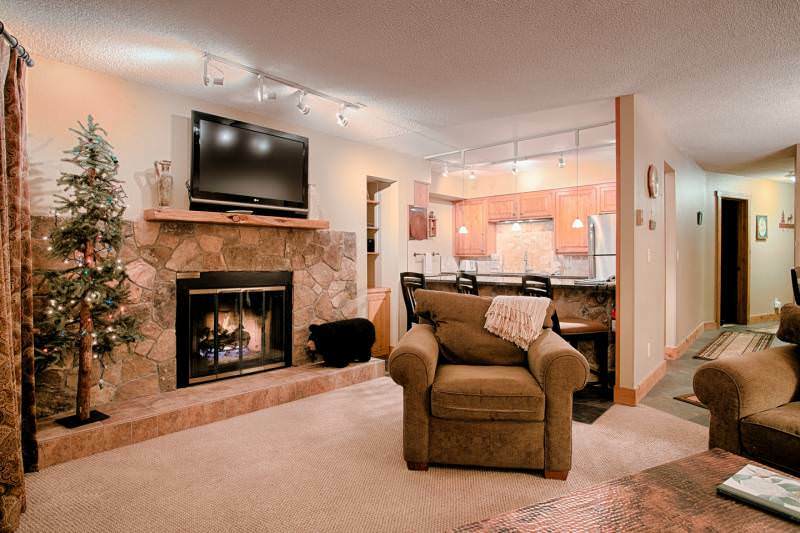 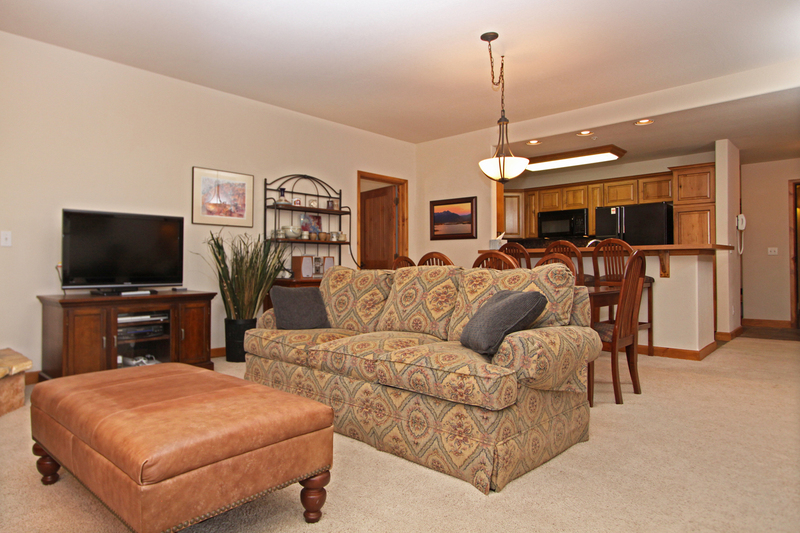 Enjoy movies in the lower level family room and take advantage of the wet bar for entertaining. 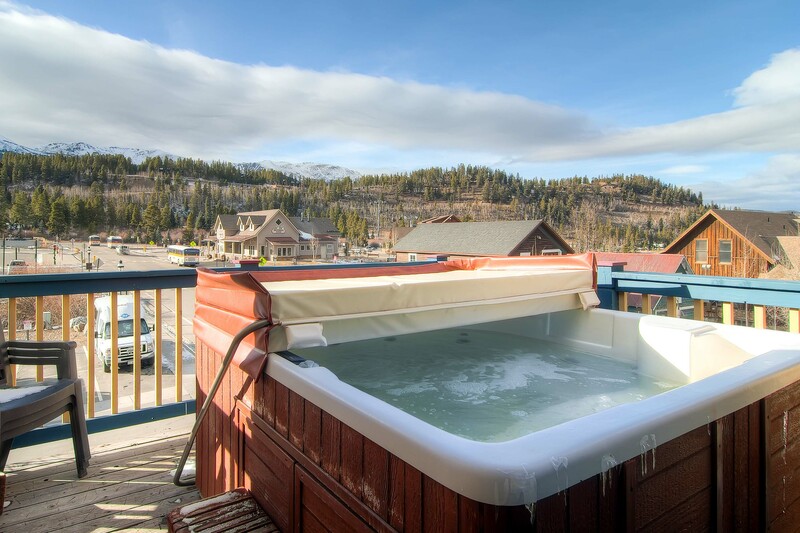 After a long day of skiing, relax and enjoy amazing views from the private outdoor hot tub.